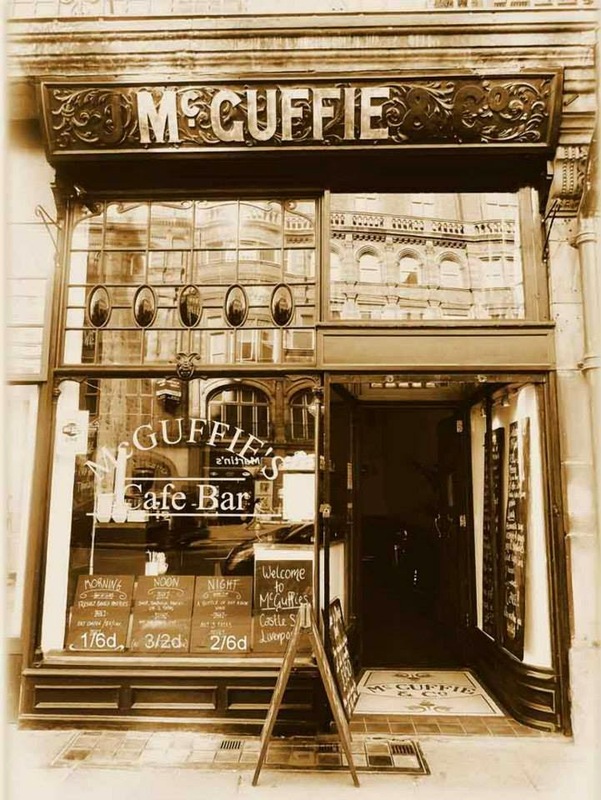 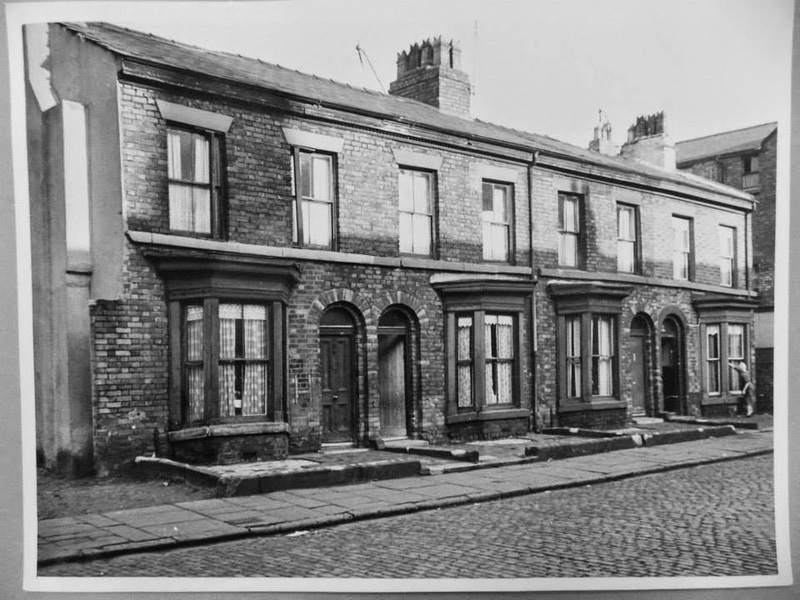 For a quick search whilst on this page press Ctrl +F (Windows) or Alt+F (Mac) and enter the street/place you are looking for. 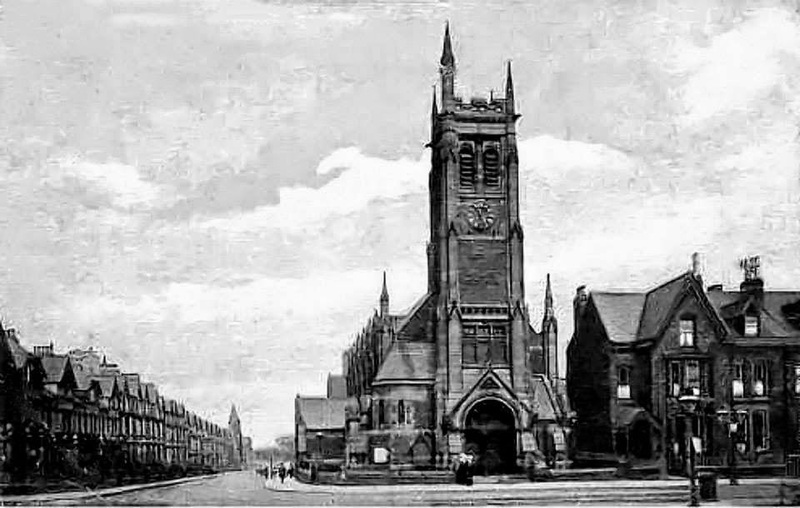 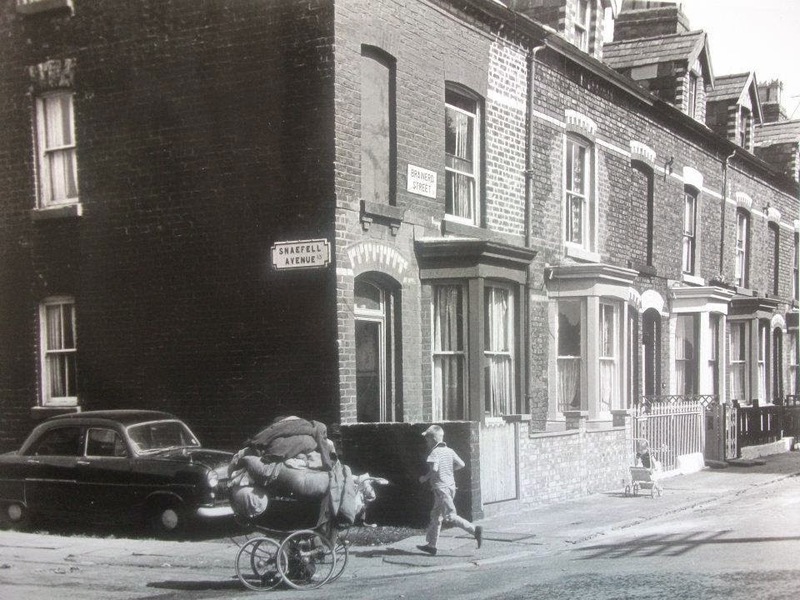 Brunswick Street. 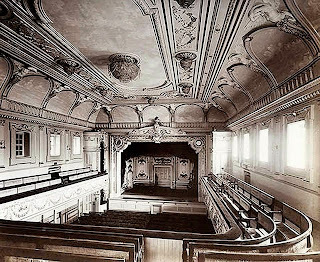 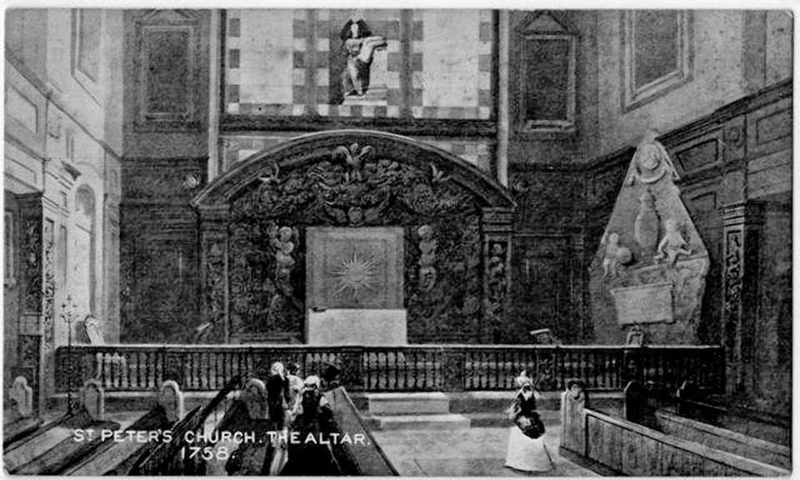 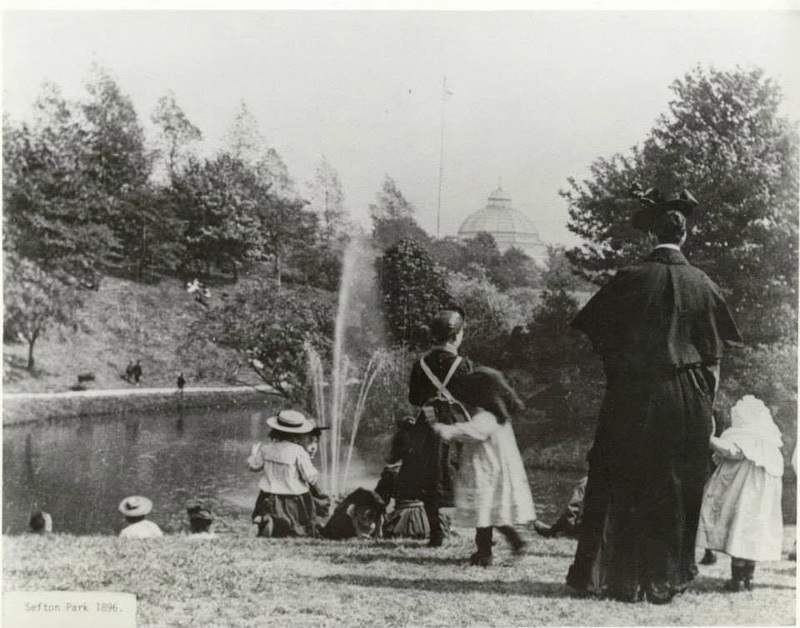 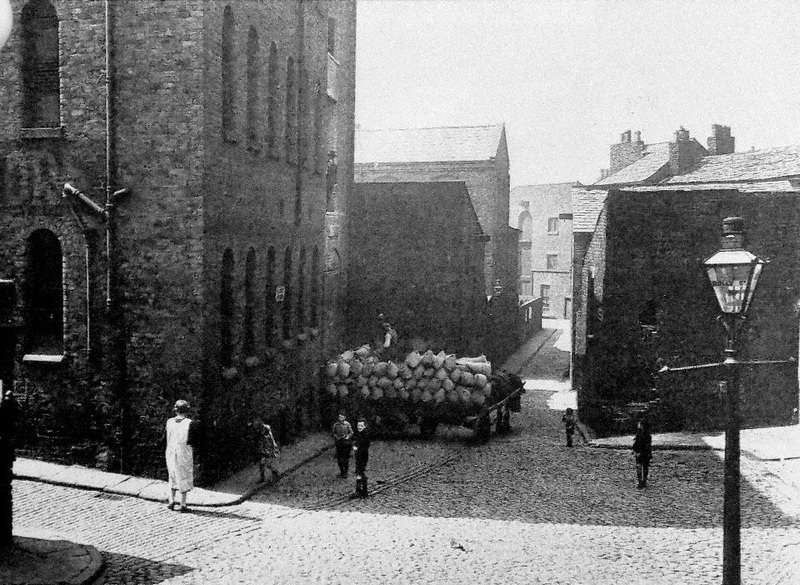 Taken 27th September 1893. 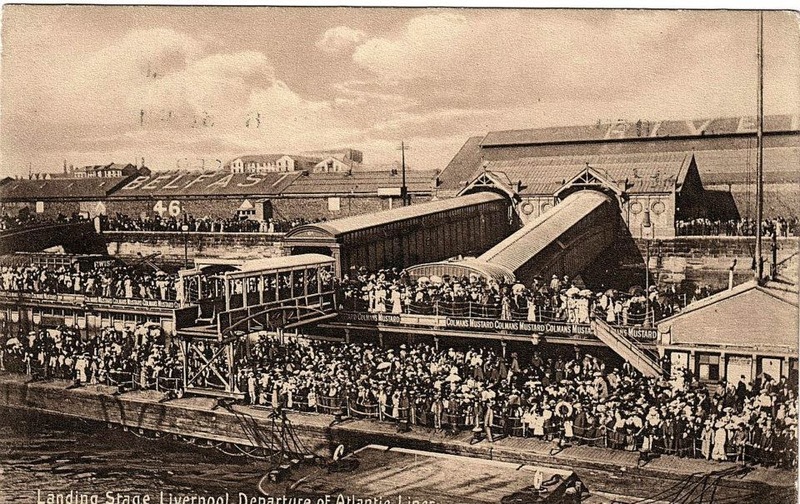 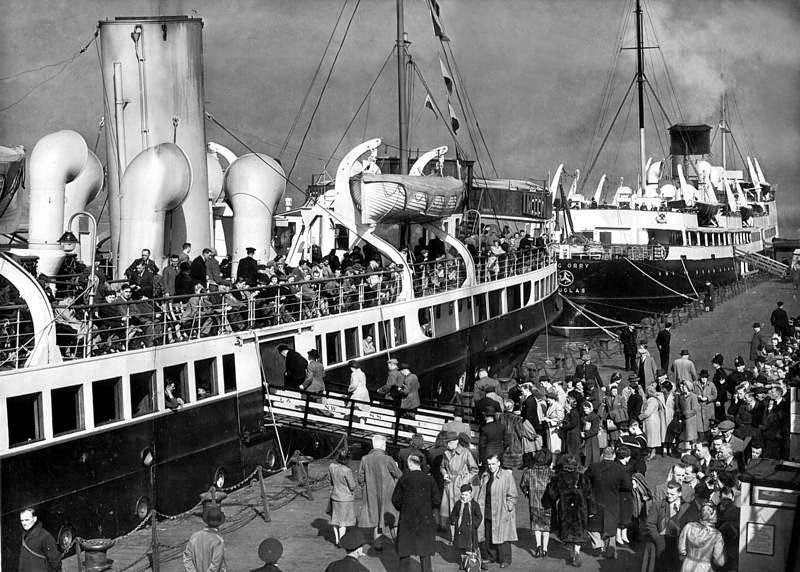 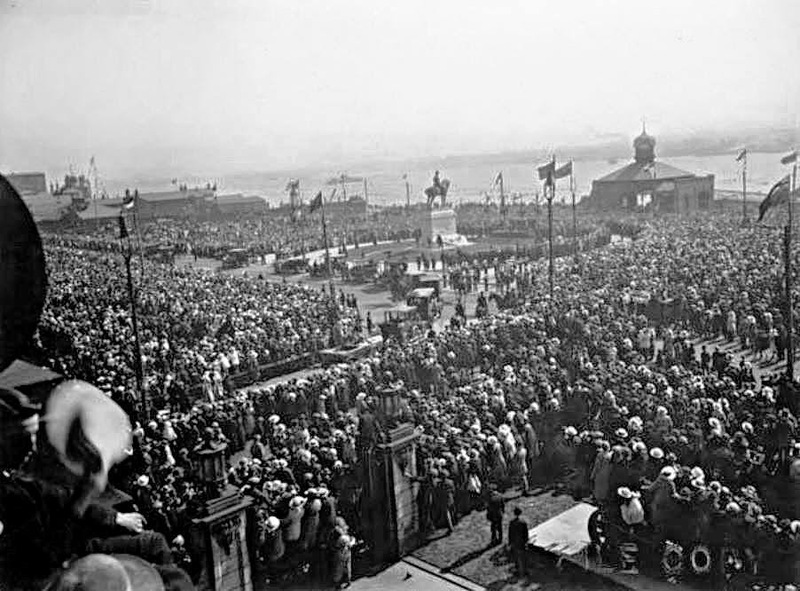 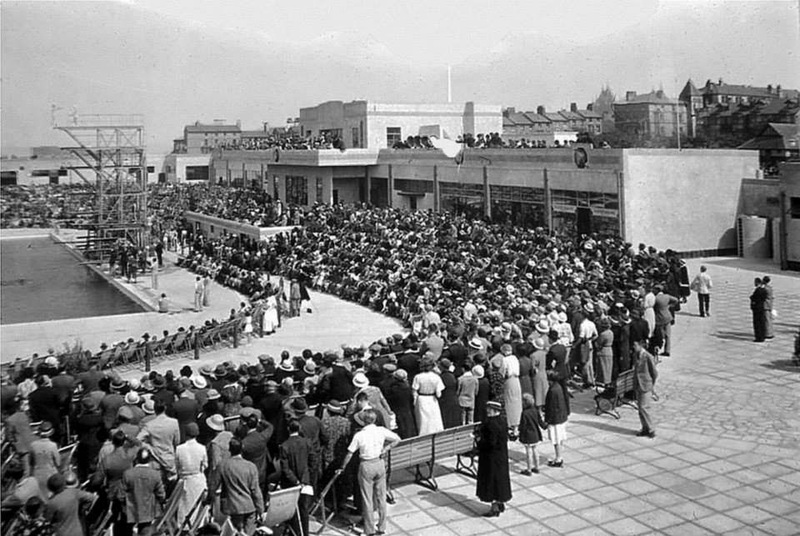 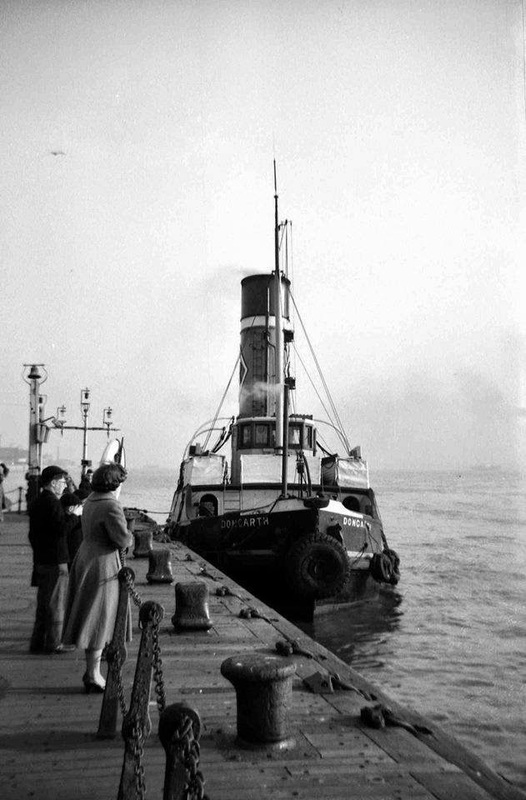 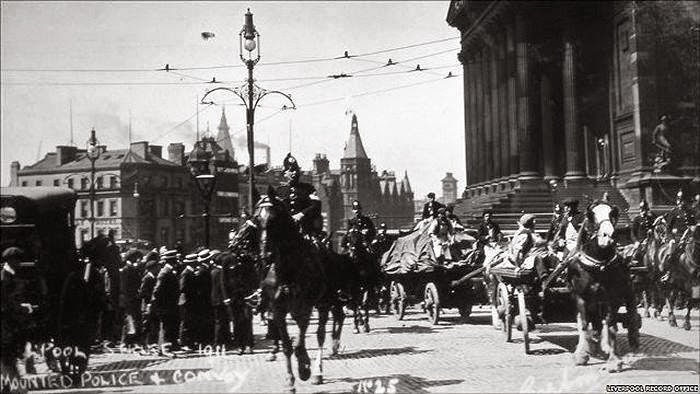 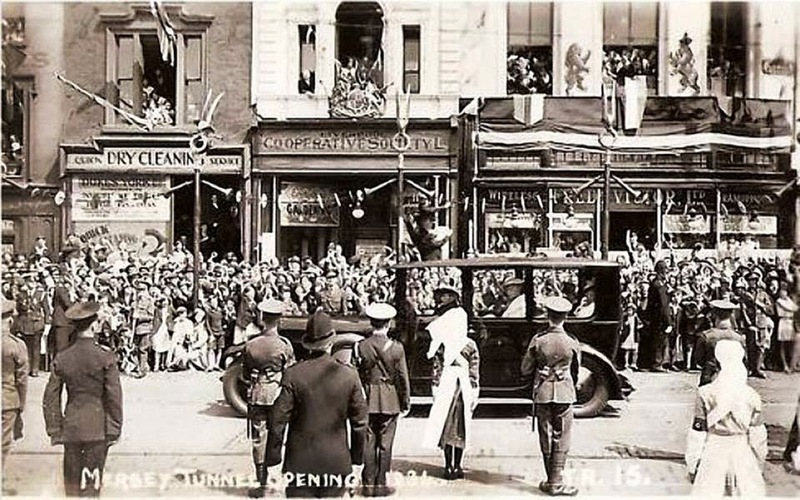 Liverpool Mersey Tunnel opening 1934, the royal car arriving. 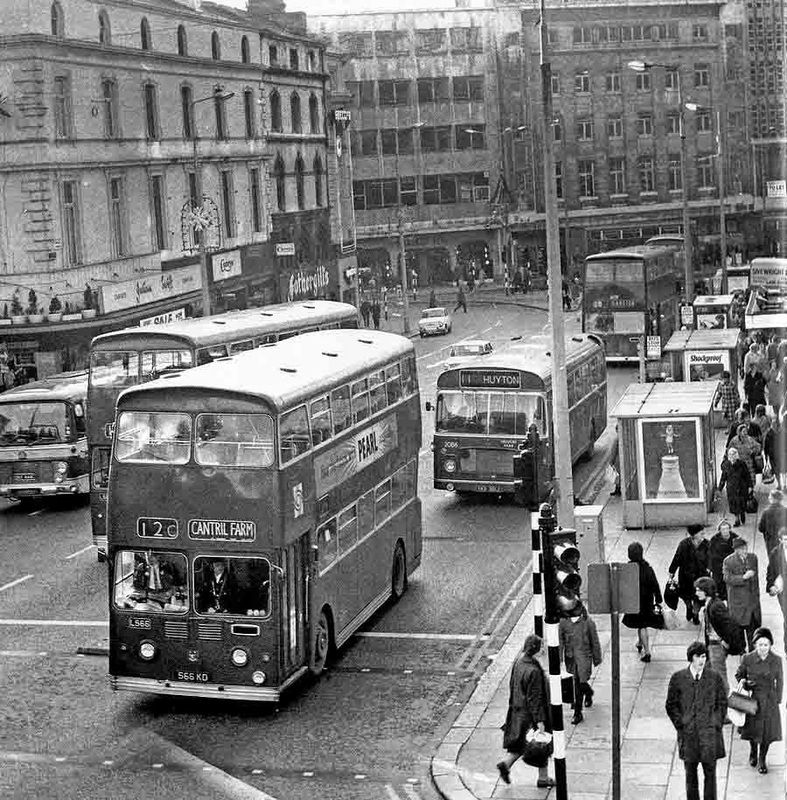 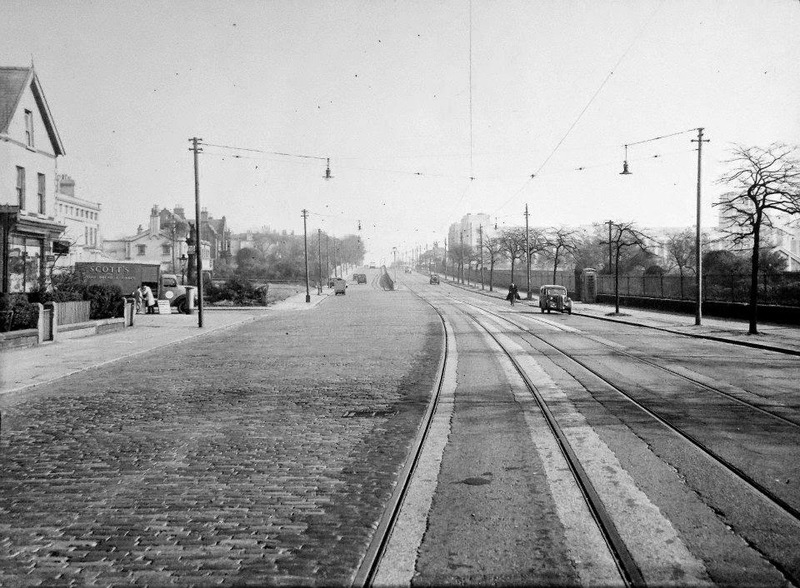 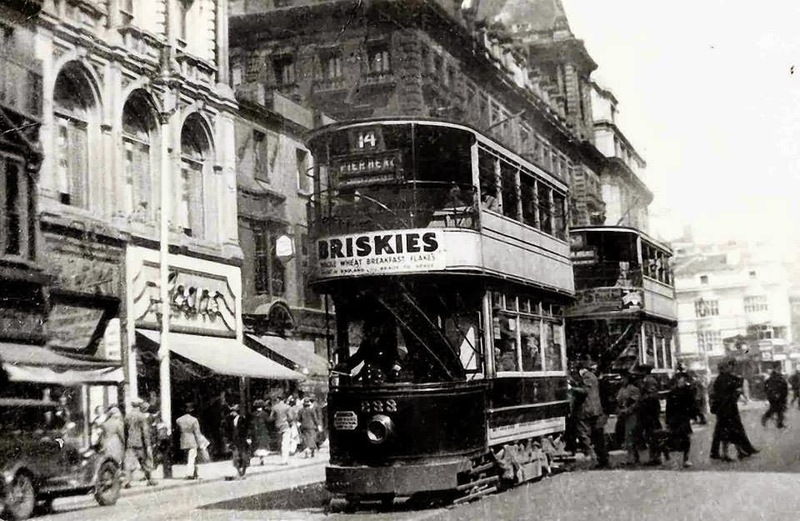 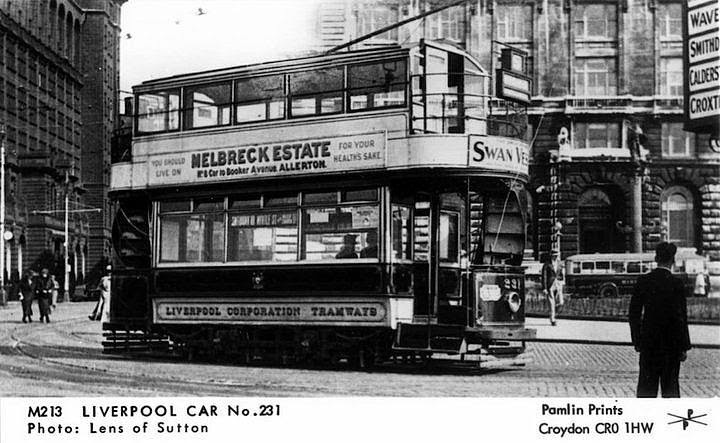 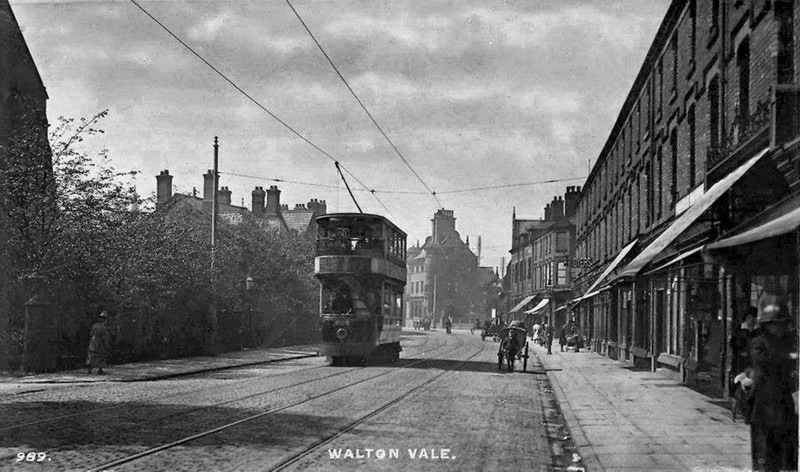 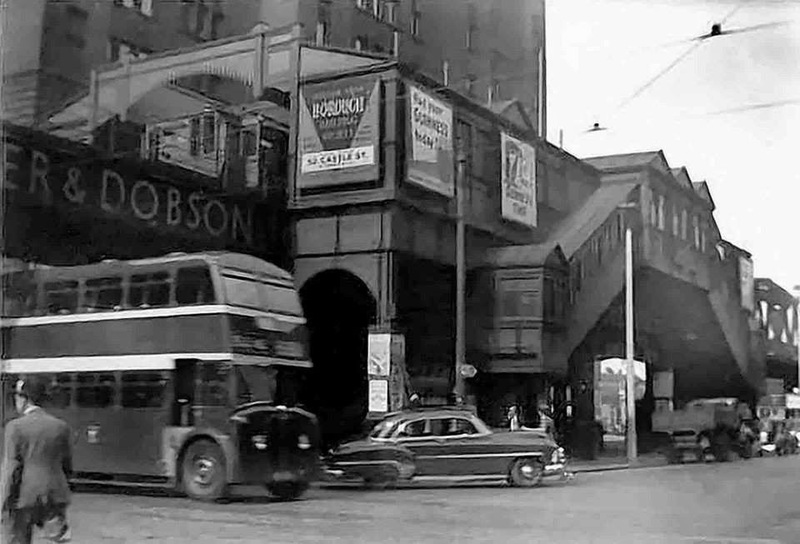 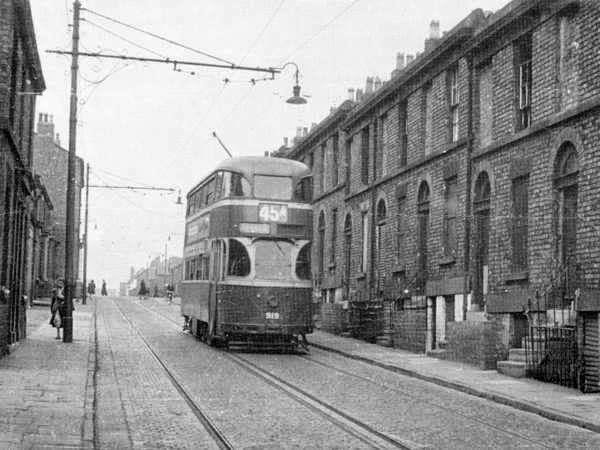 the No 27 Tram in view. 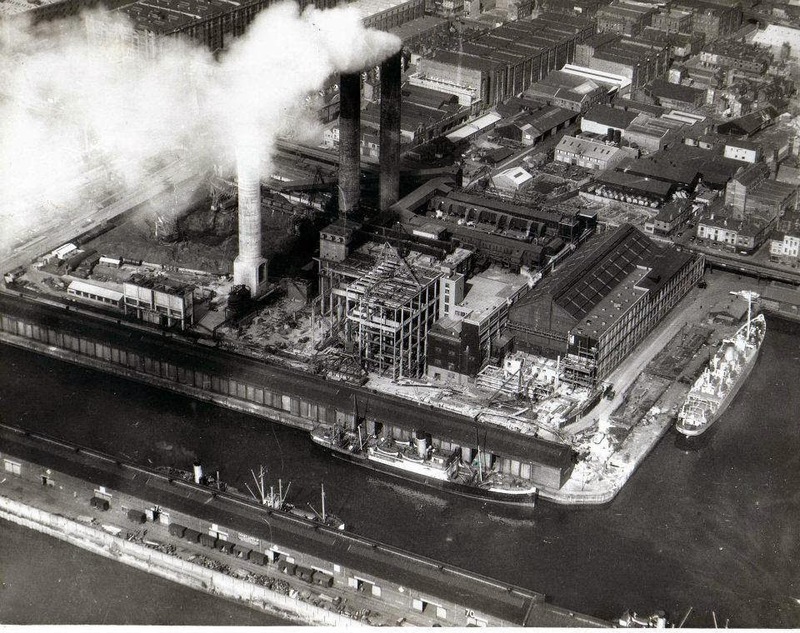 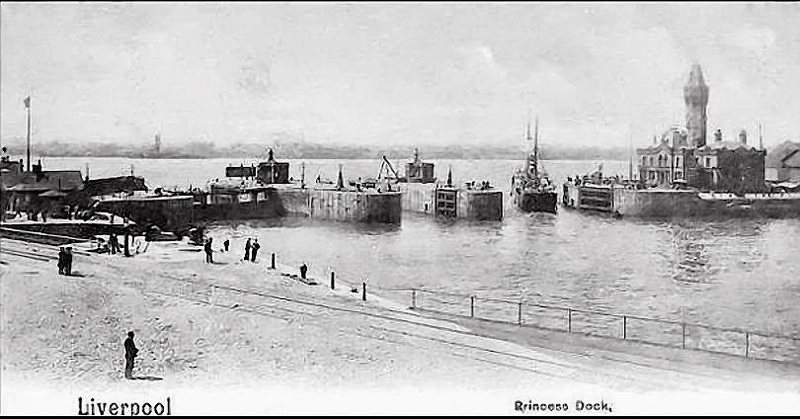 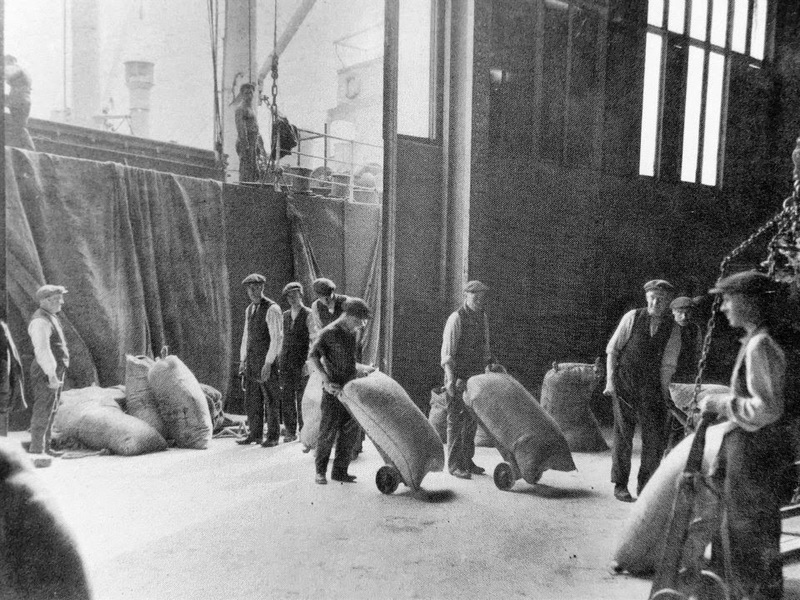 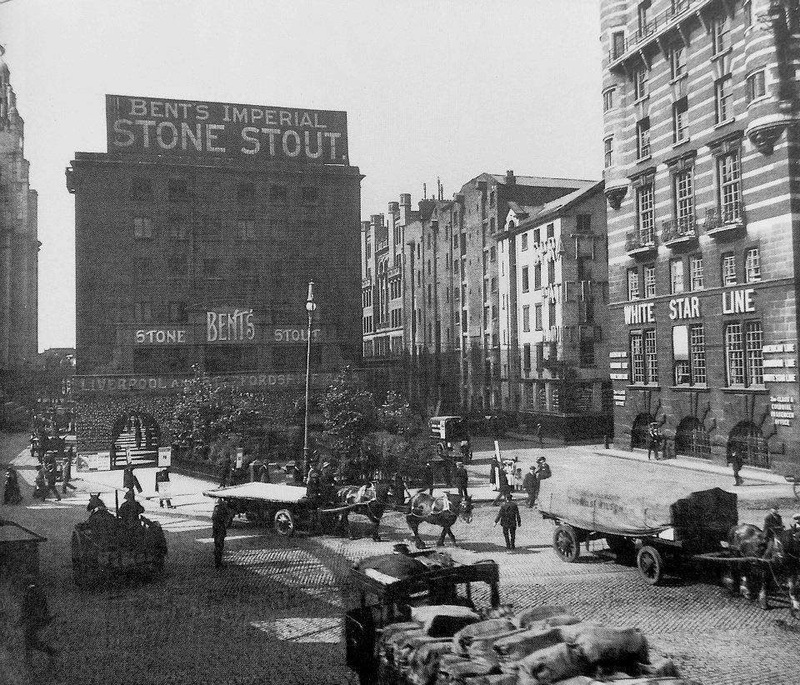 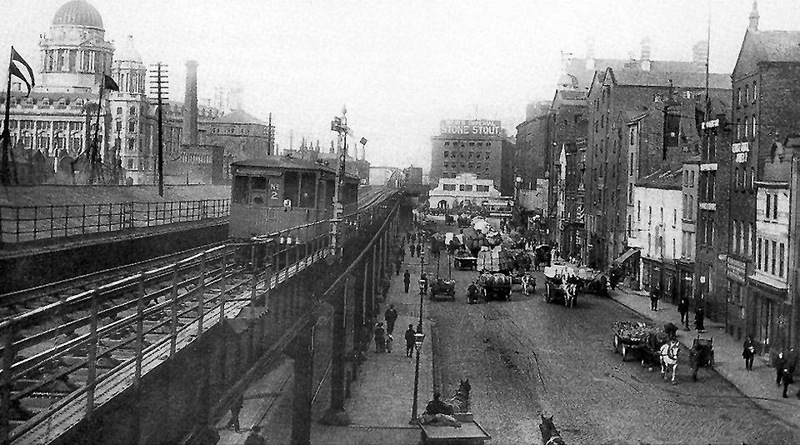 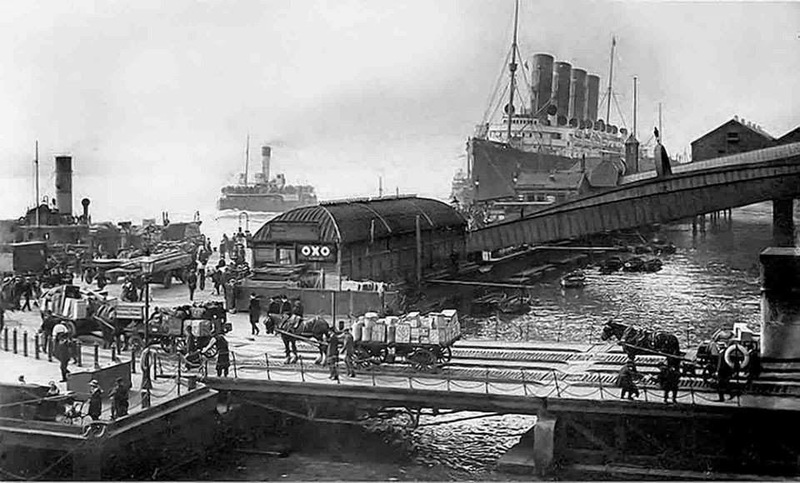 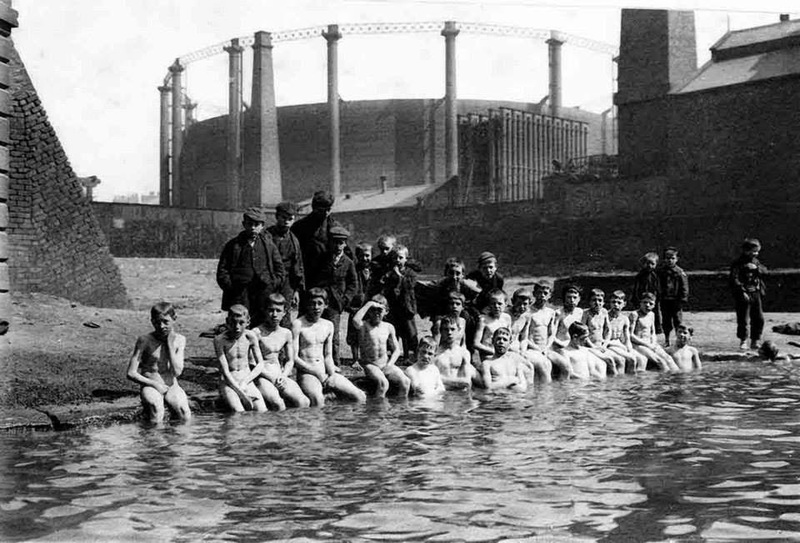 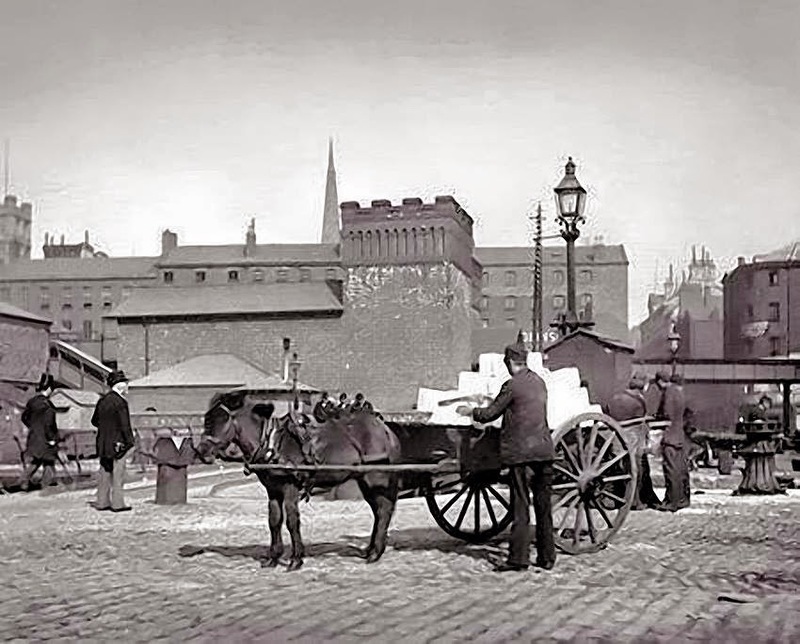 Dockers in Kings Branch Dock No1 unloading sugar in 1923. 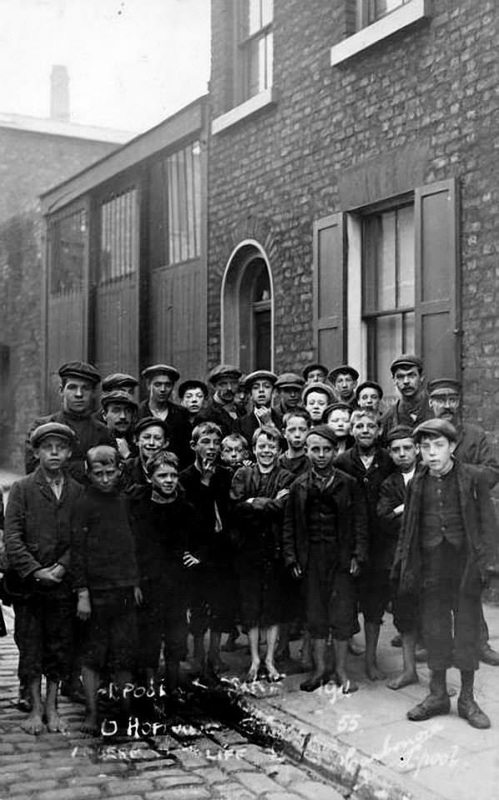 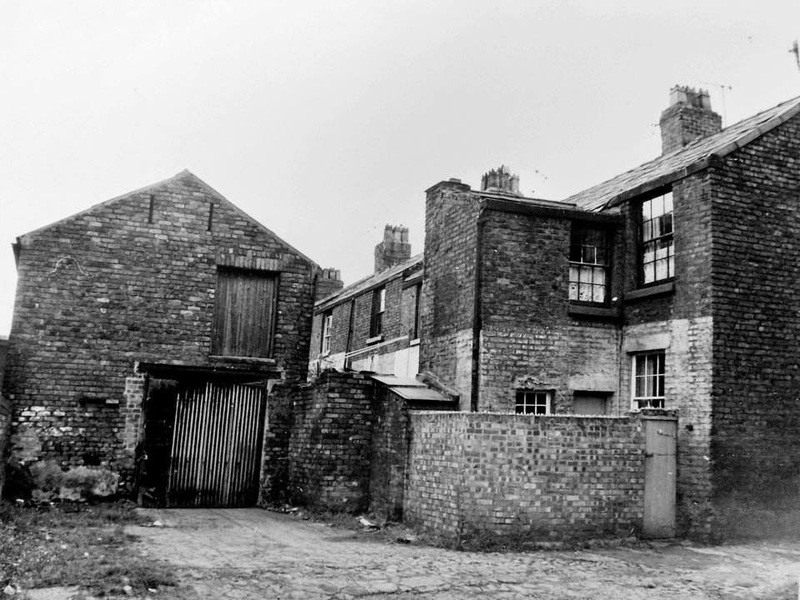 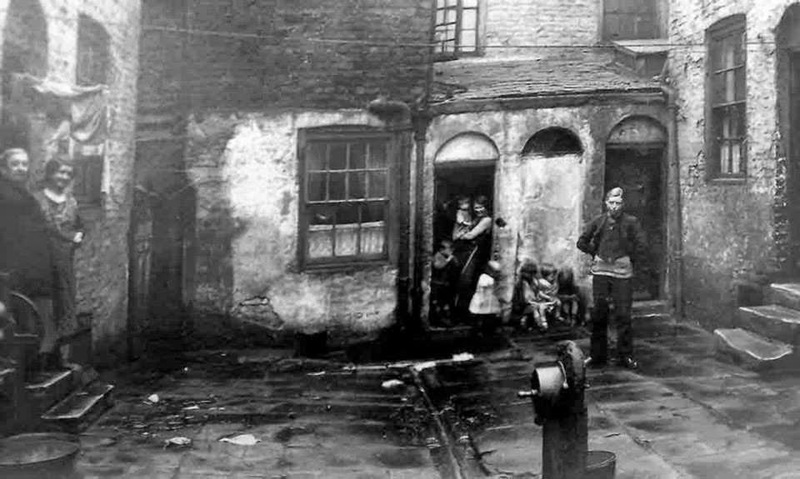 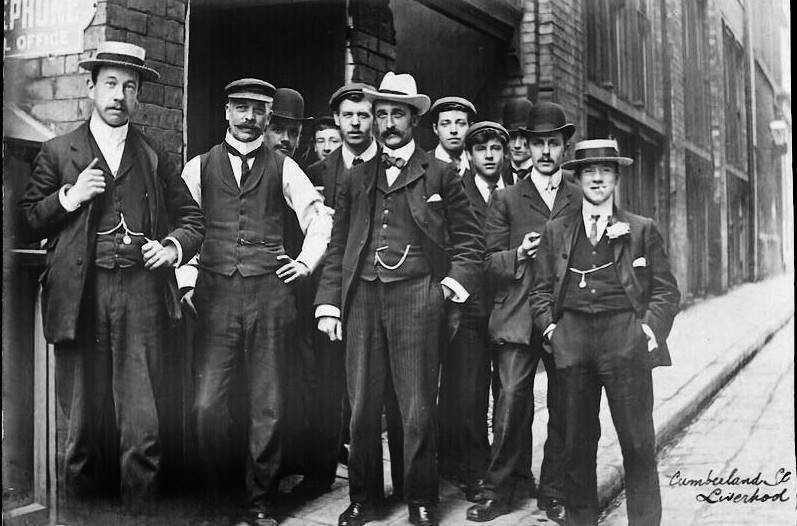 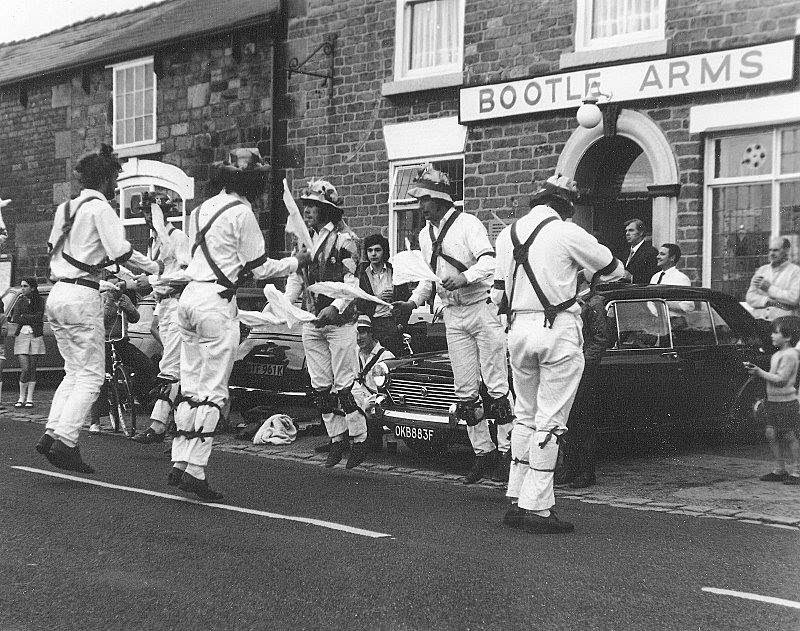 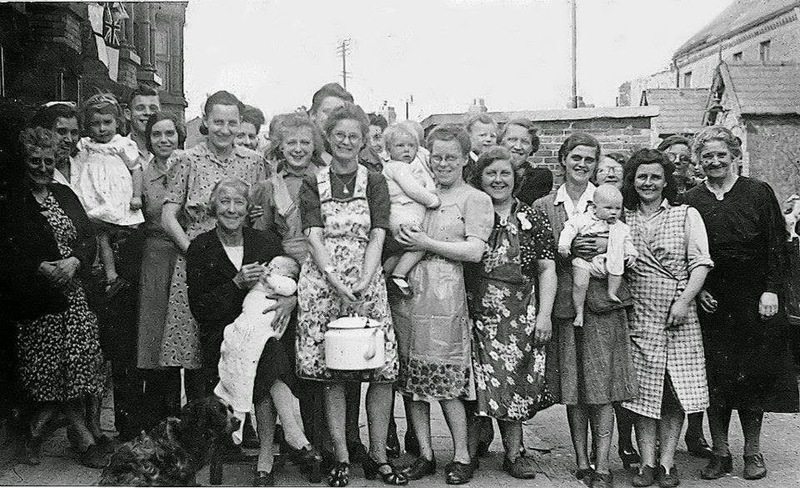 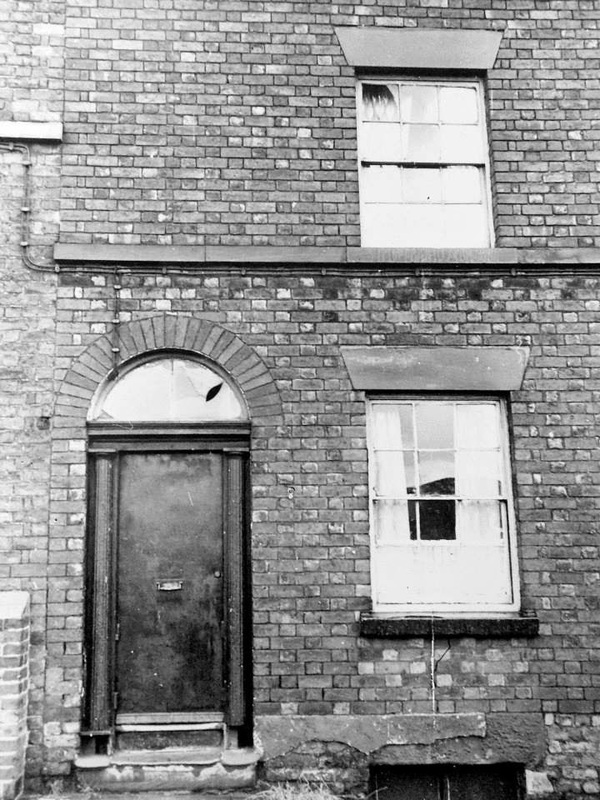 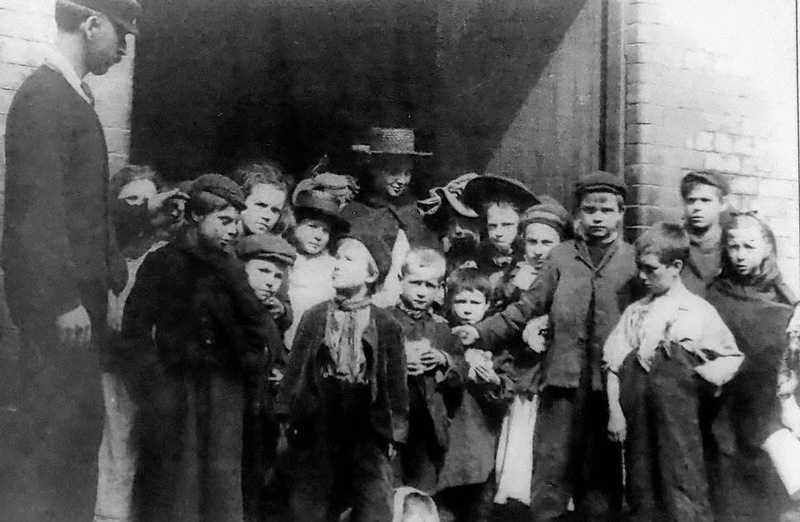 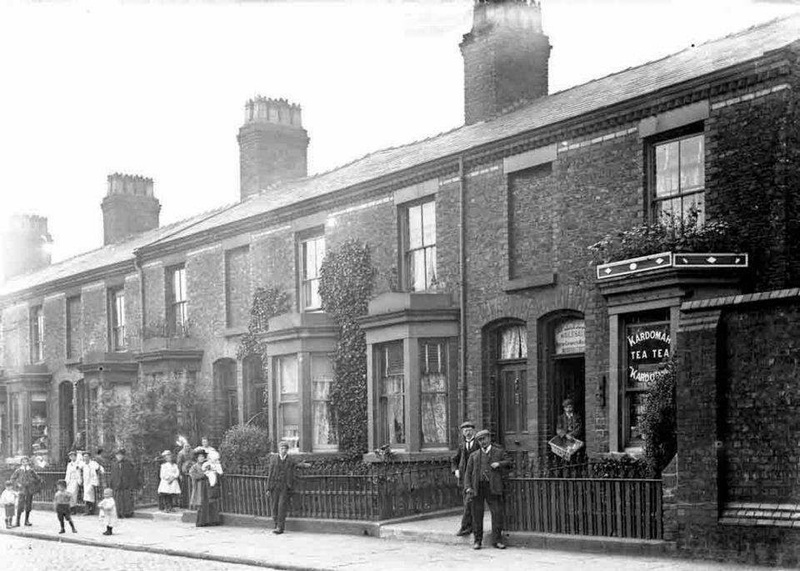 People outside the house of John Sutcliffe,in Hopwood Street. 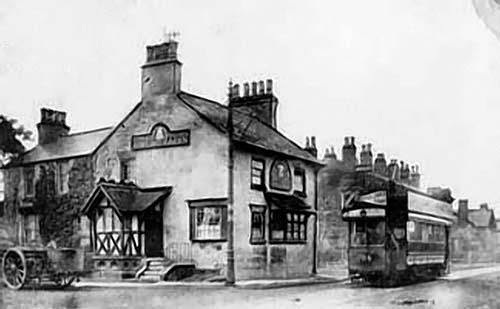 the Jamaica public house. 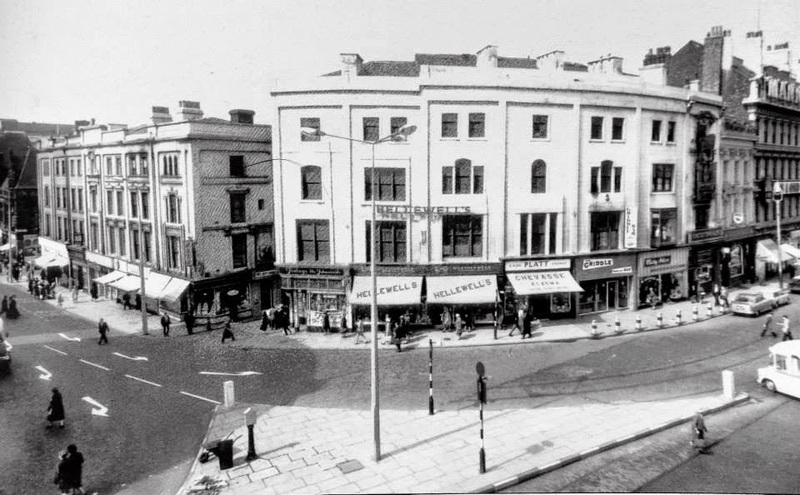 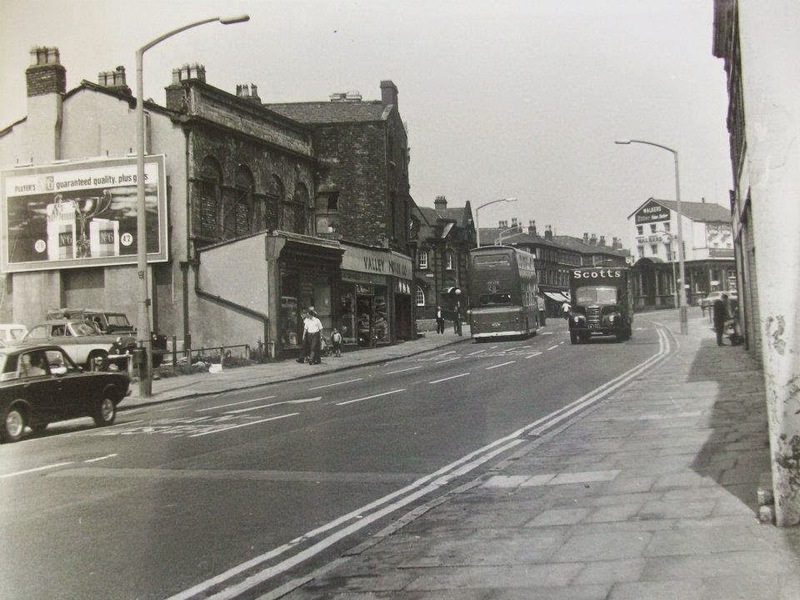 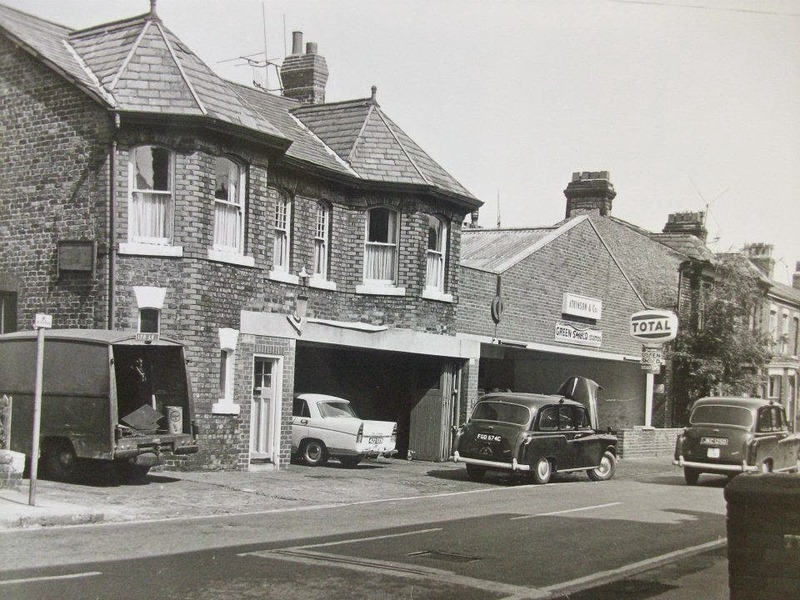 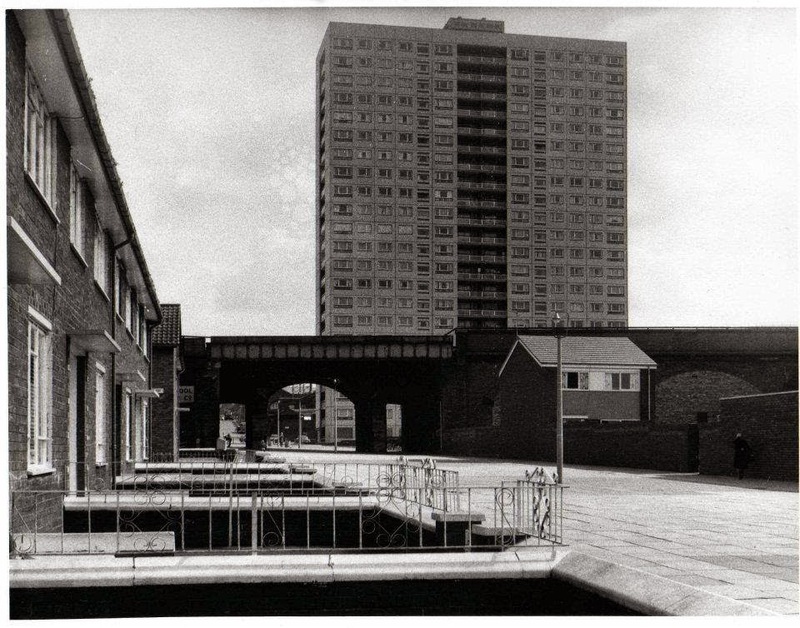 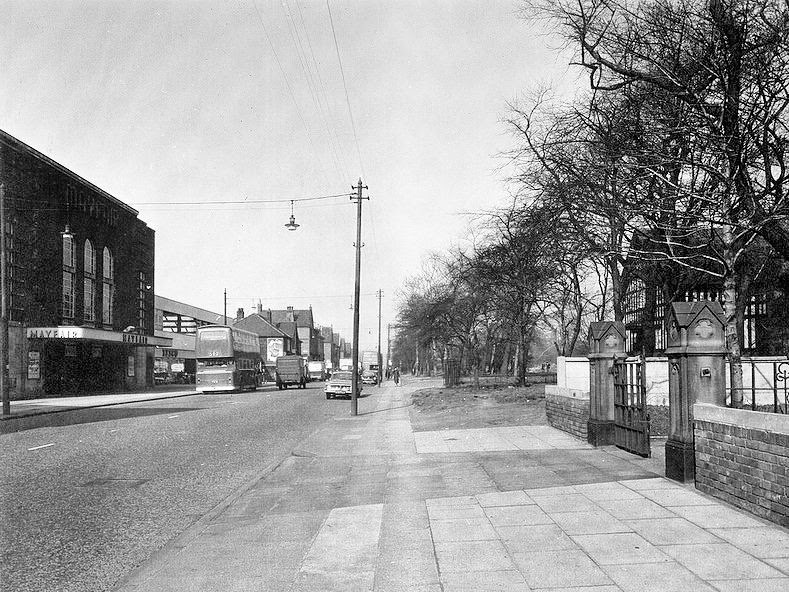 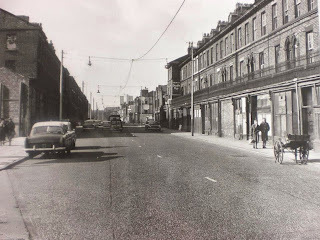 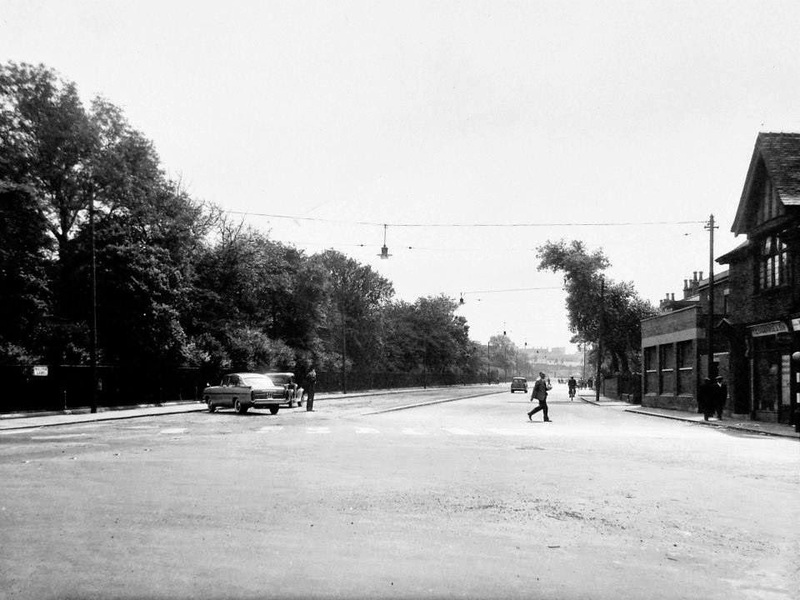 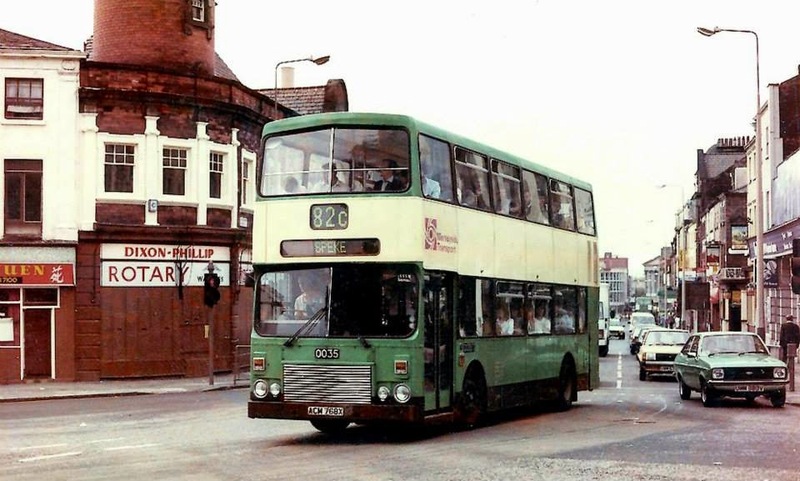 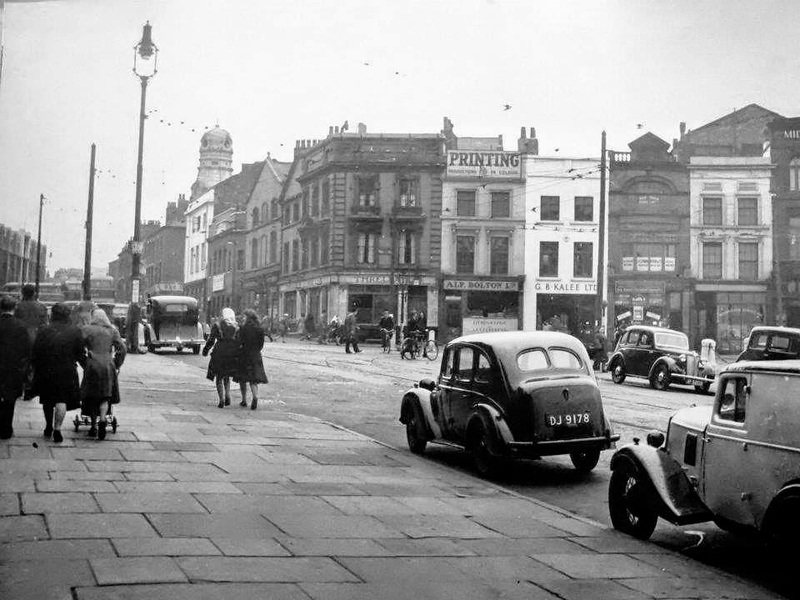 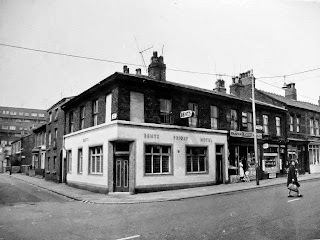 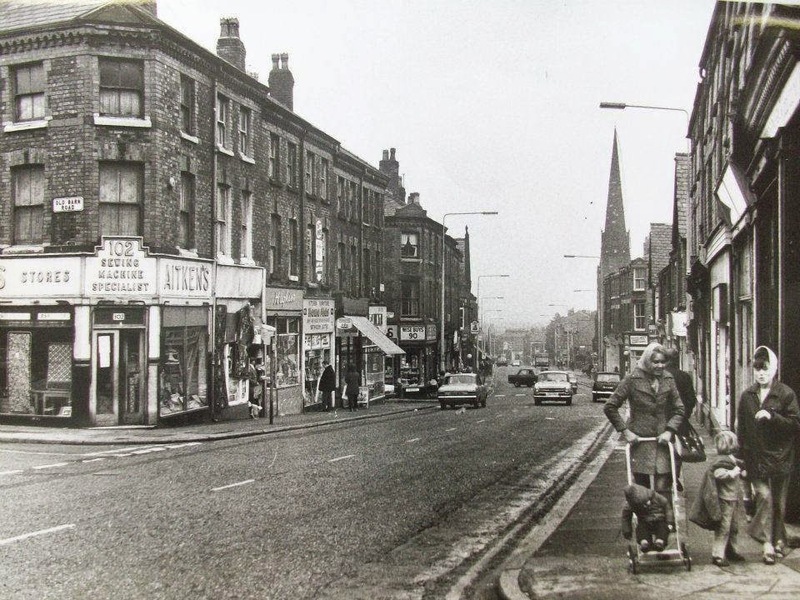 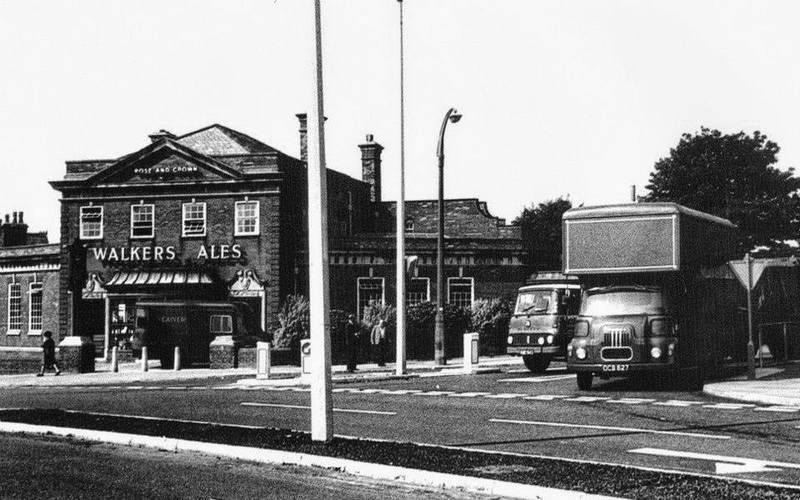 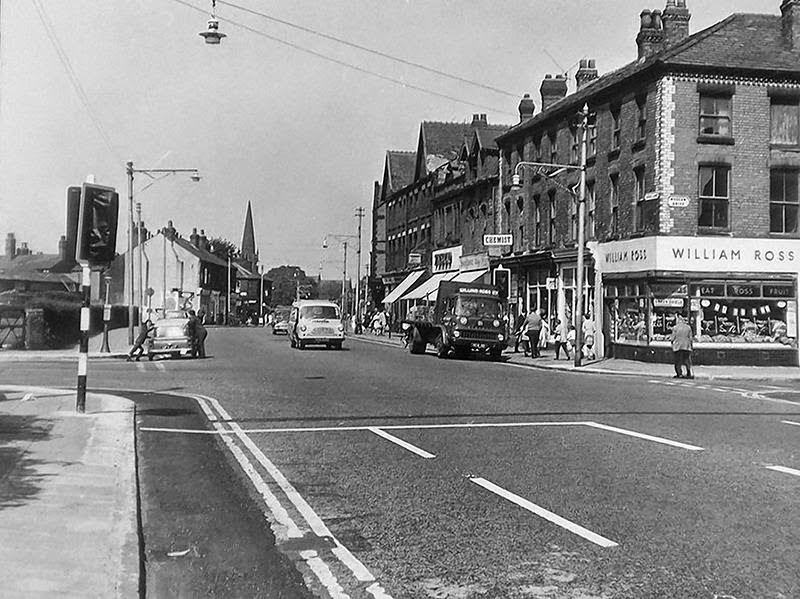 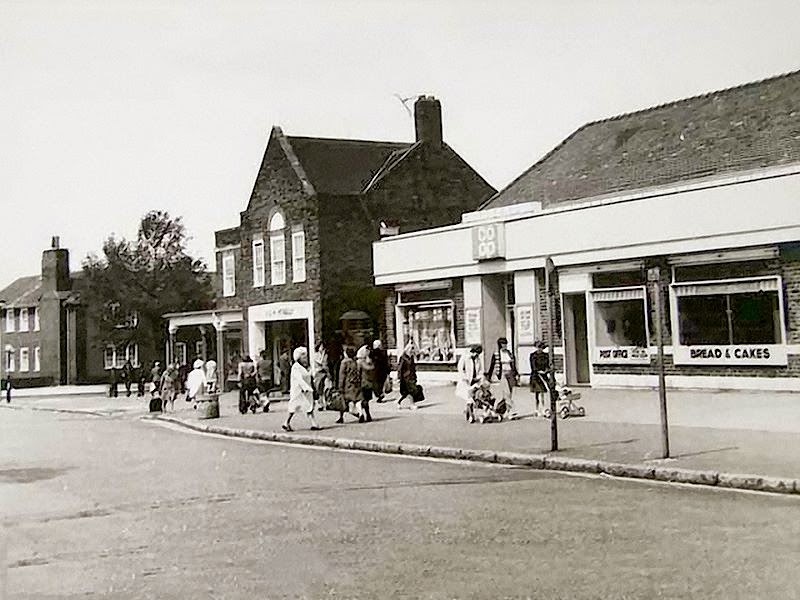 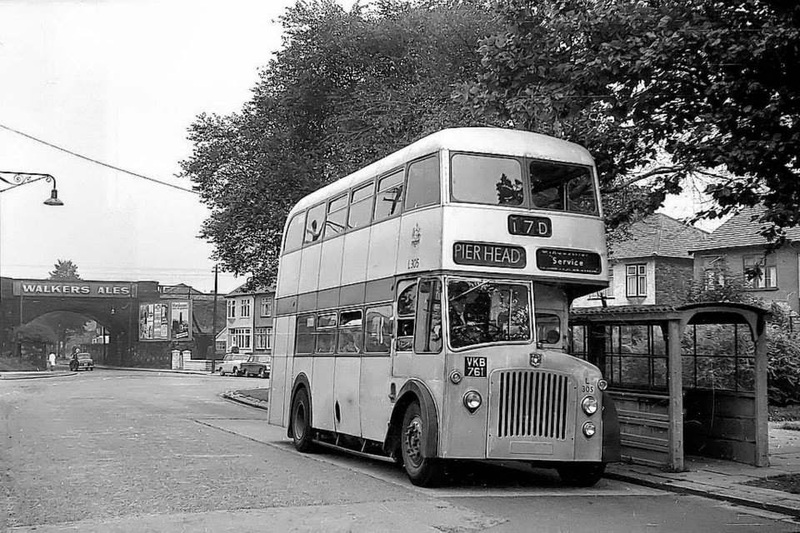 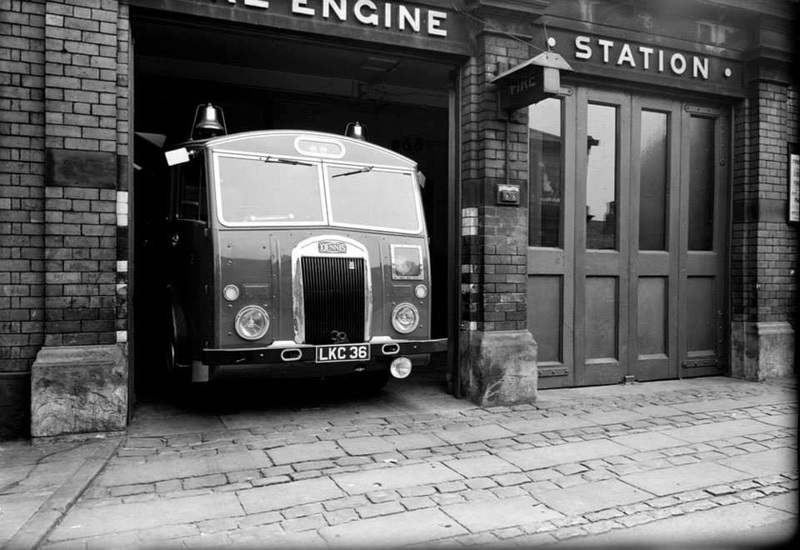 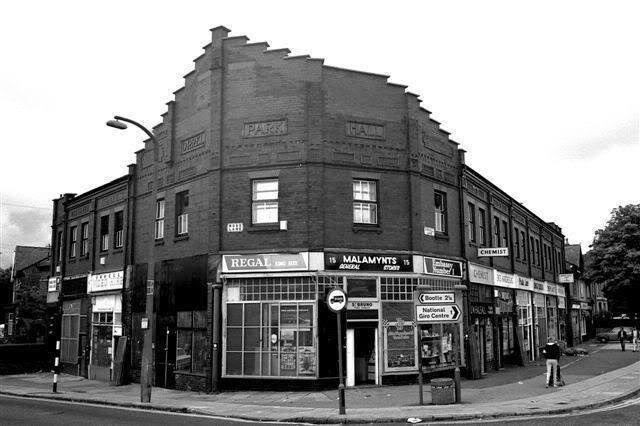 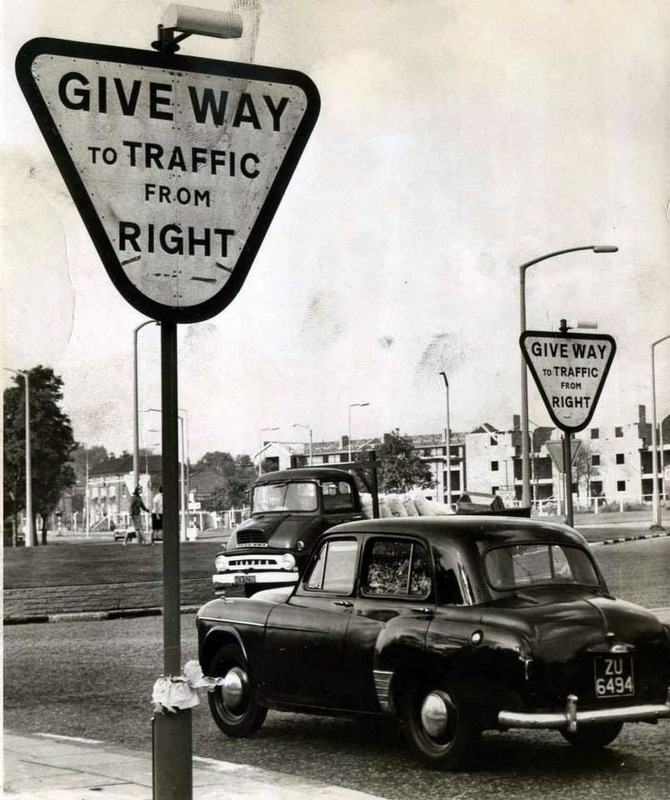 Vauxhall Road. 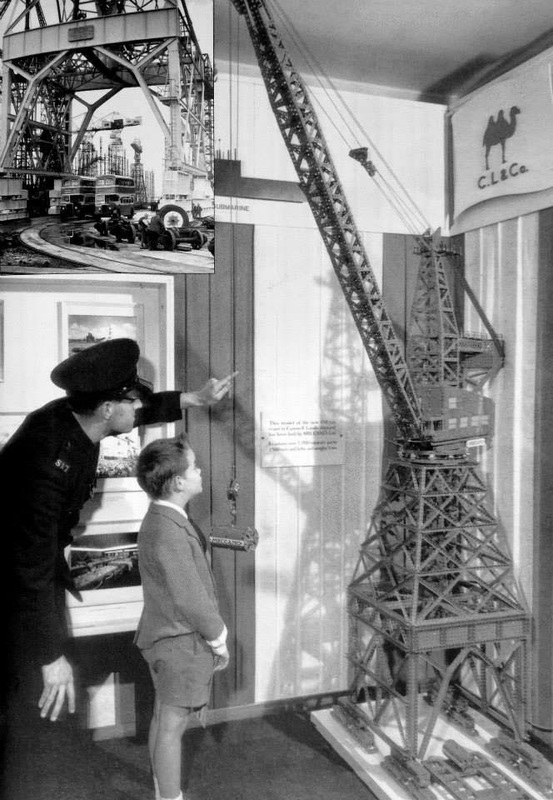 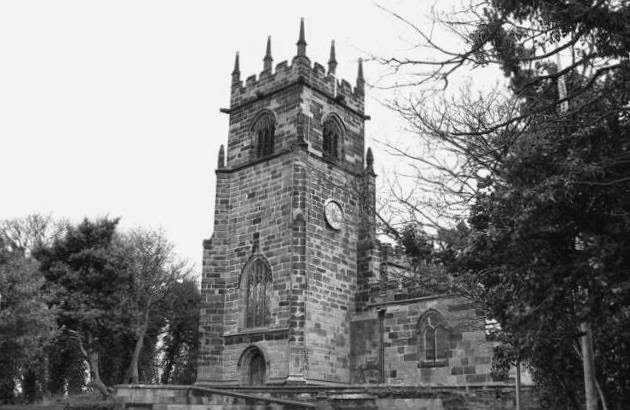 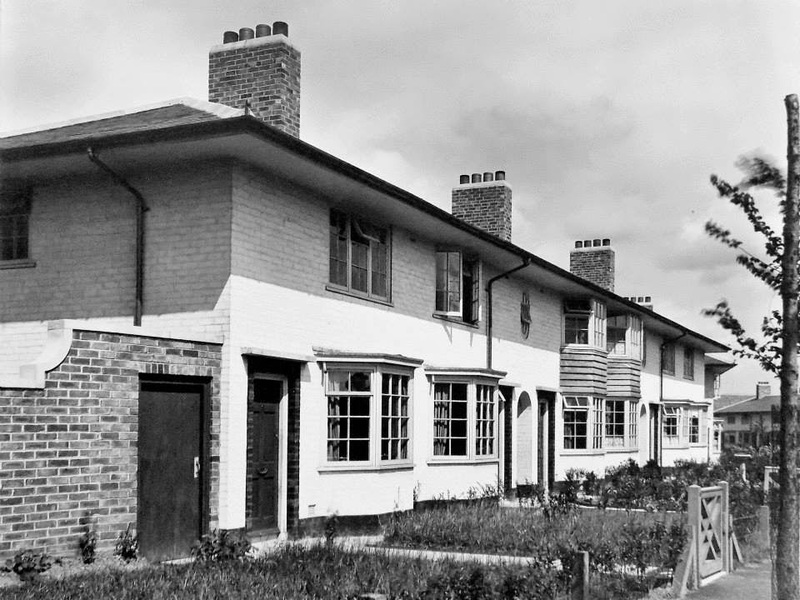 erected in the 1960s to combat the housing shortage. 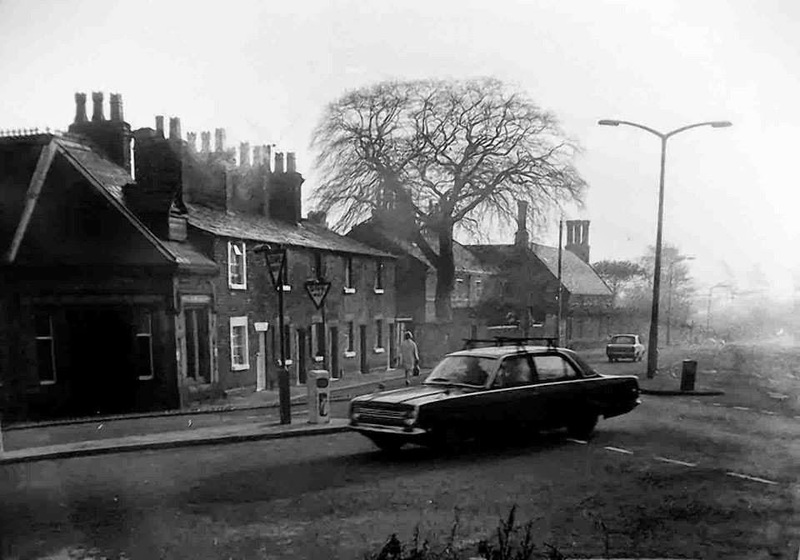 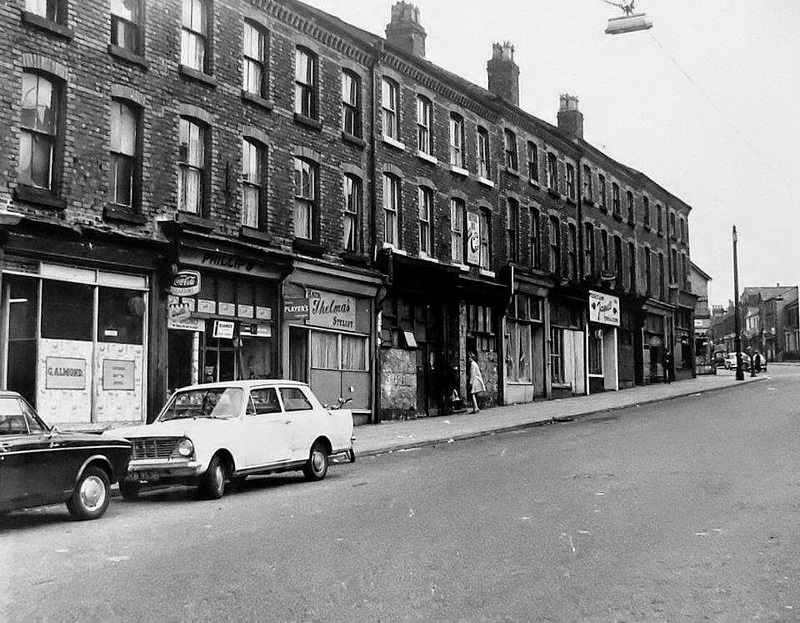 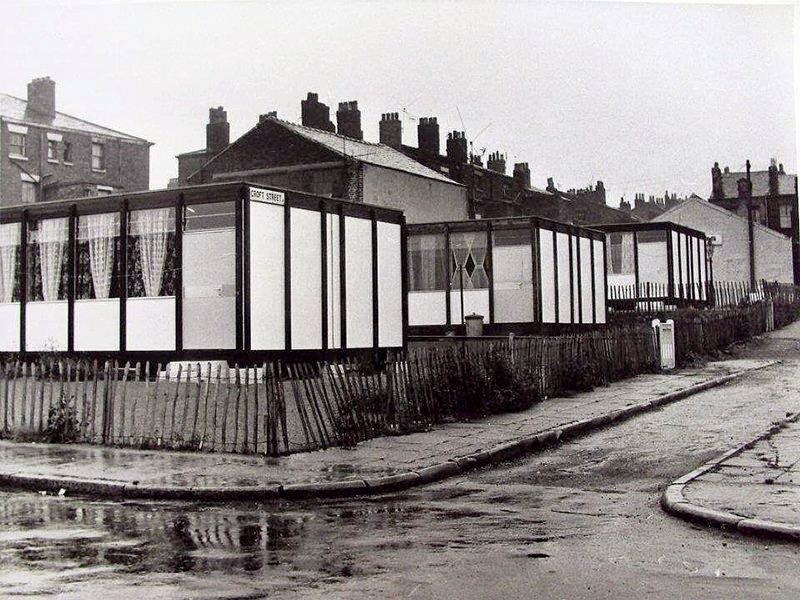 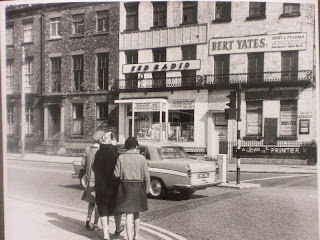 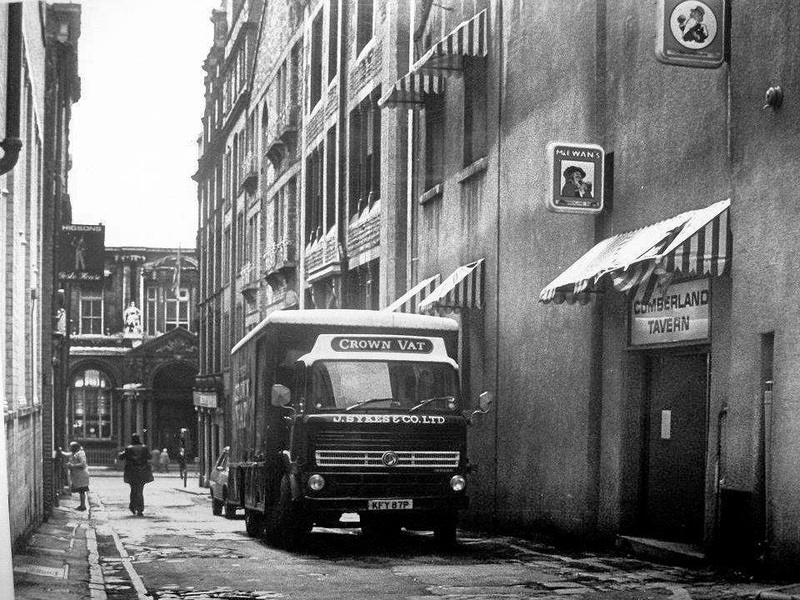 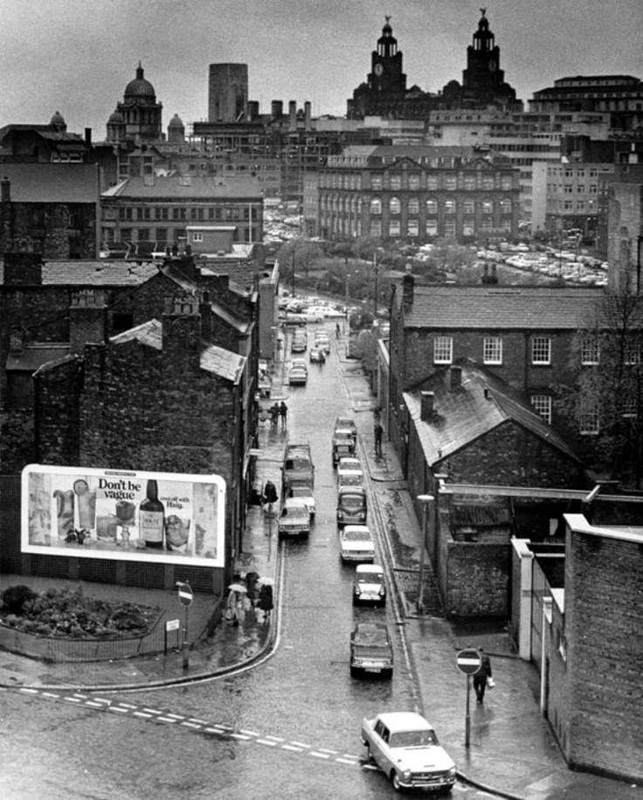 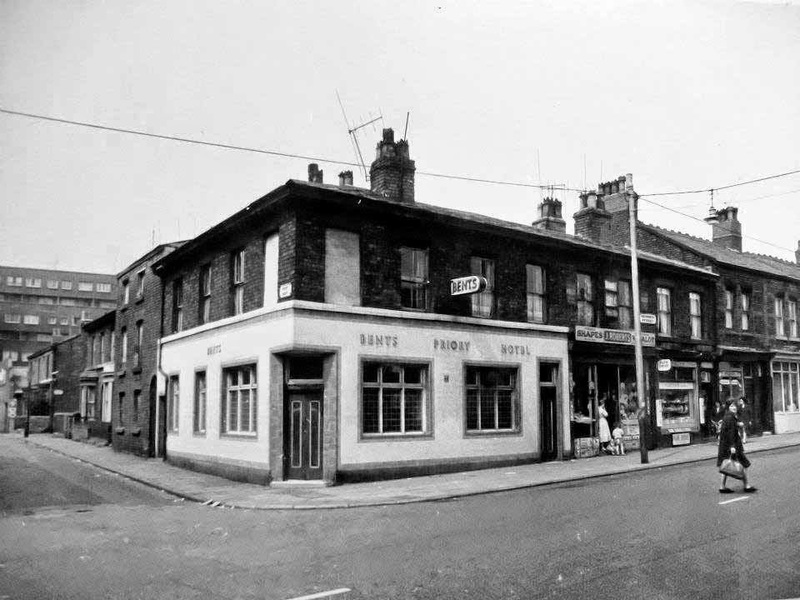 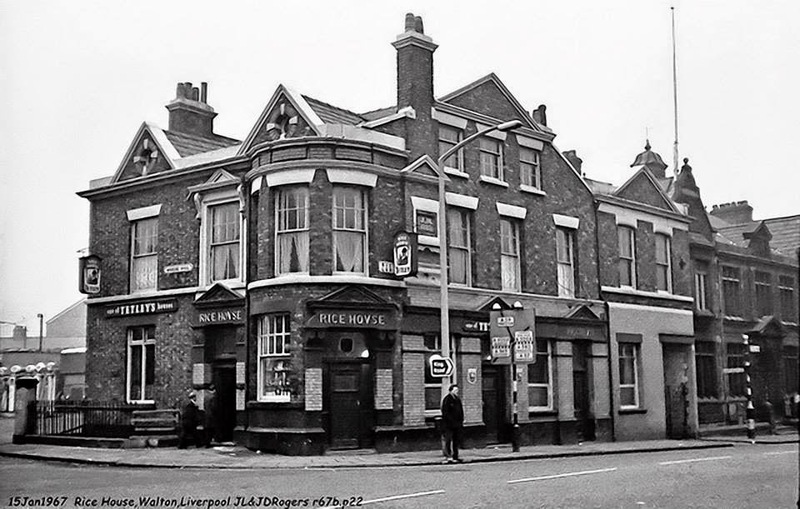 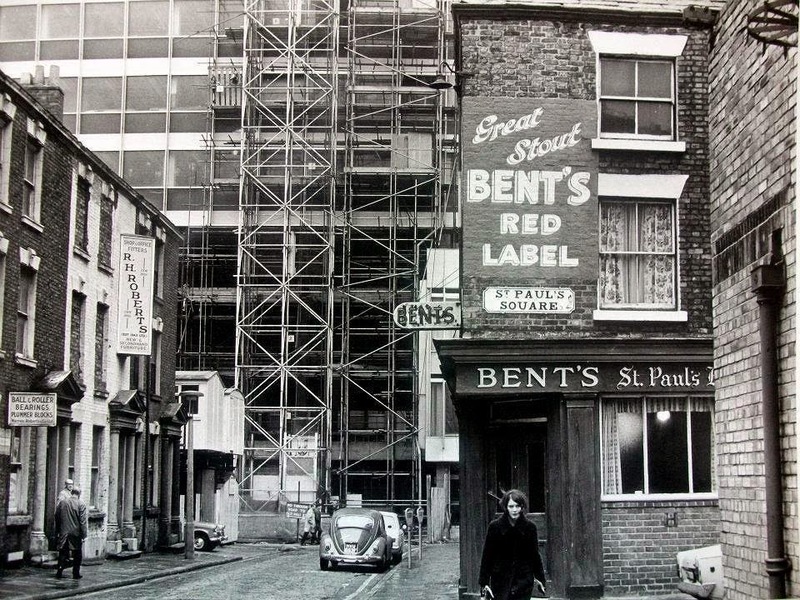 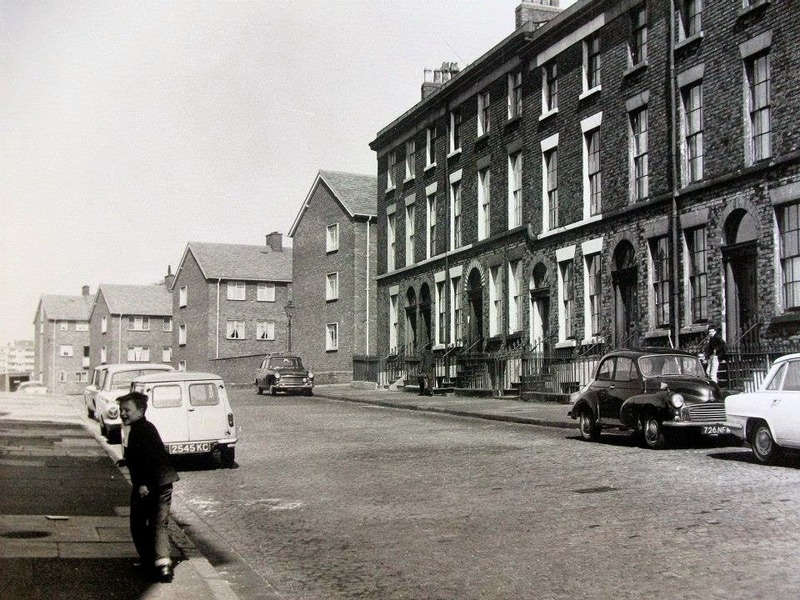 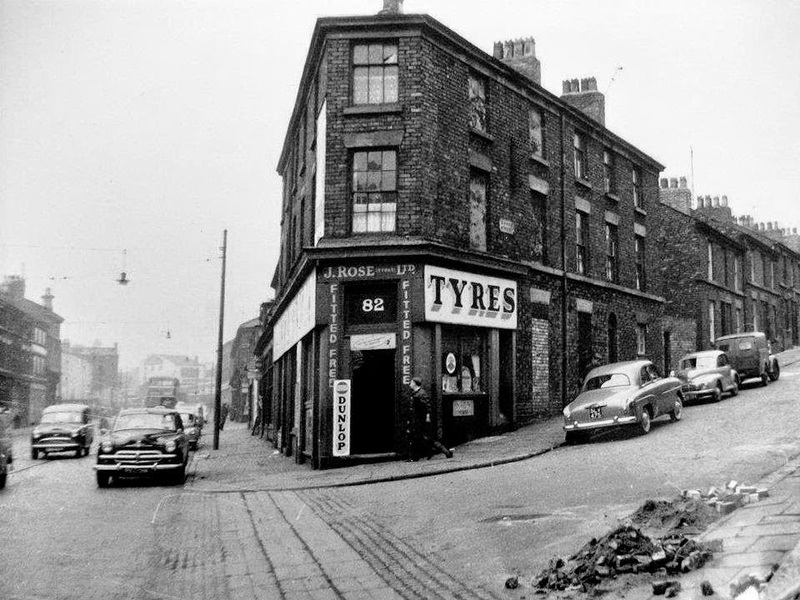 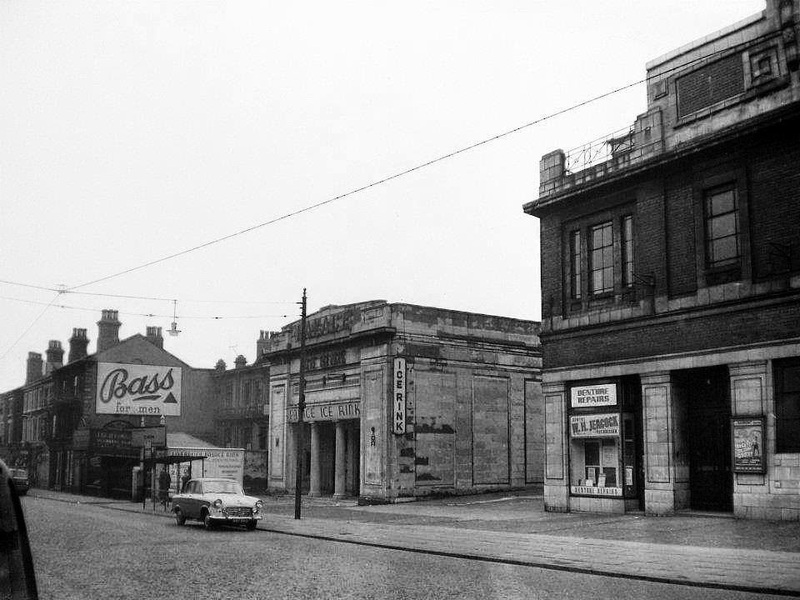 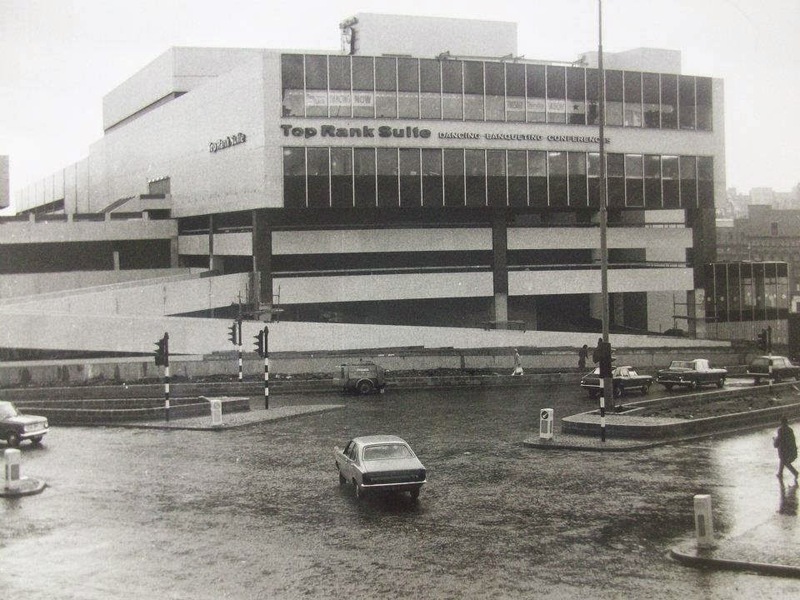 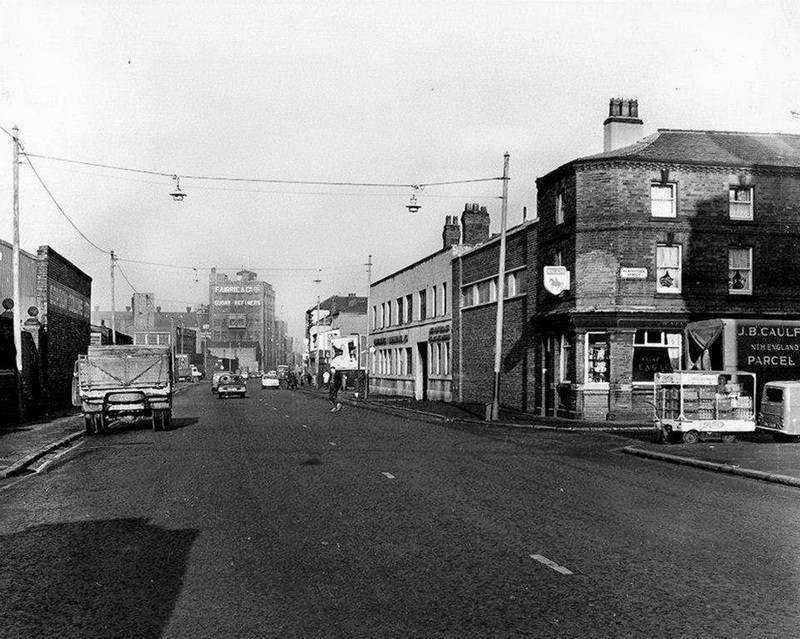 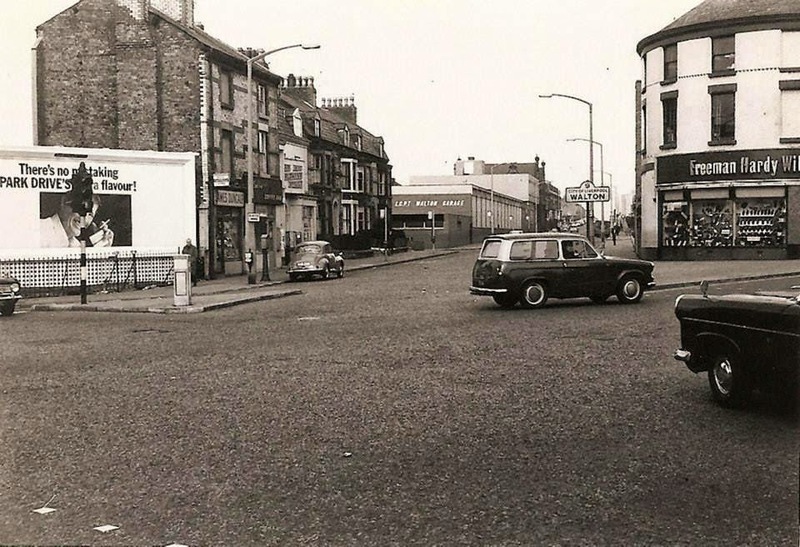 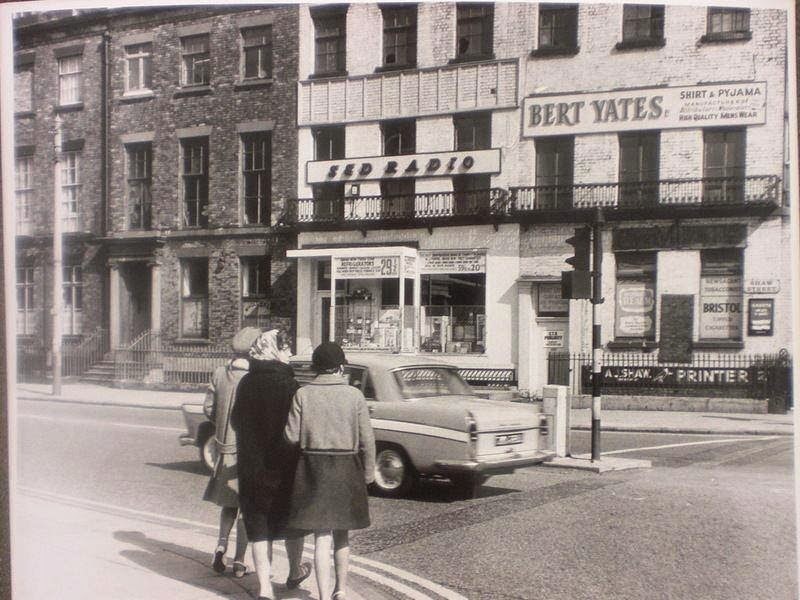 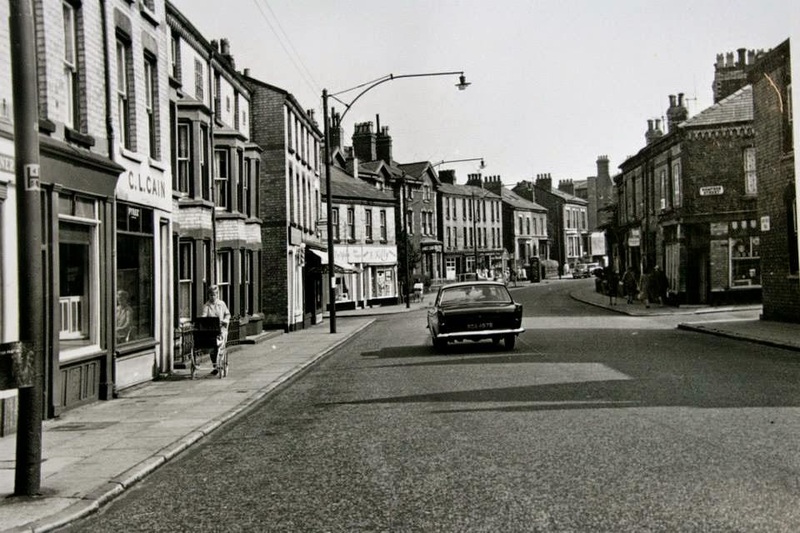 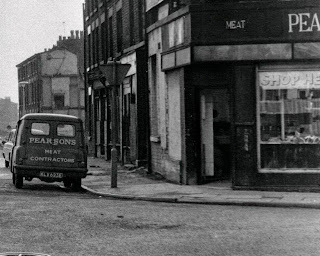 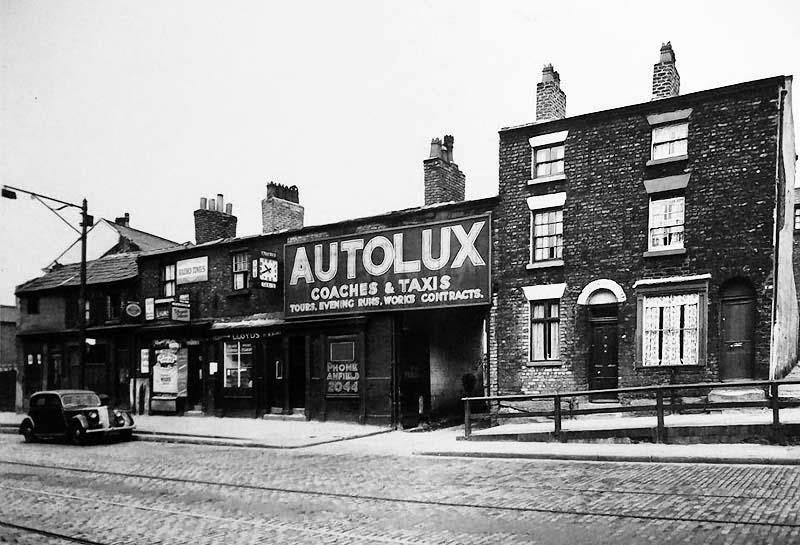 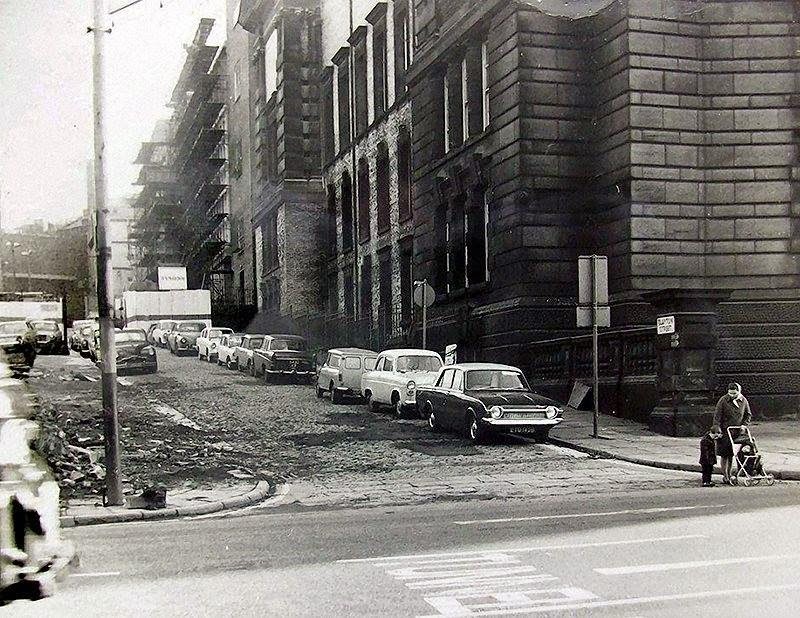 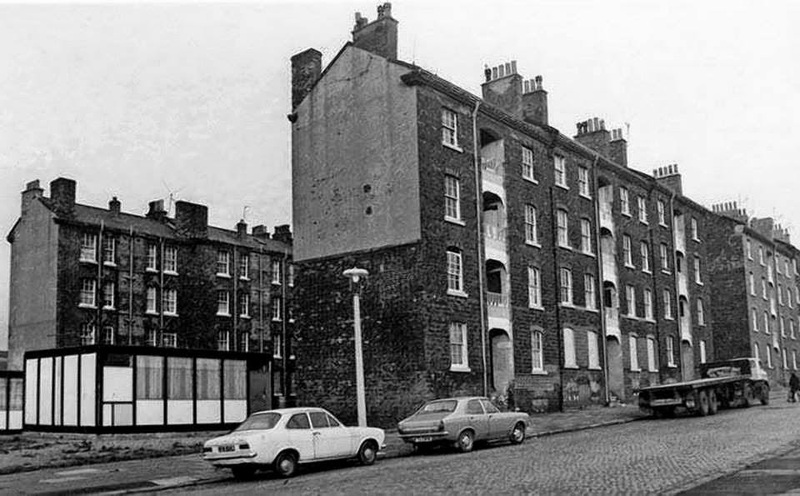 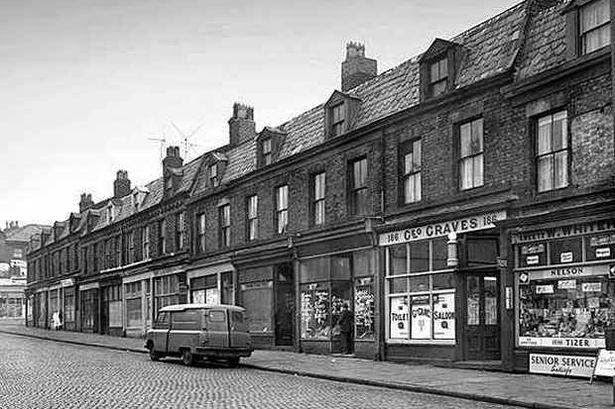 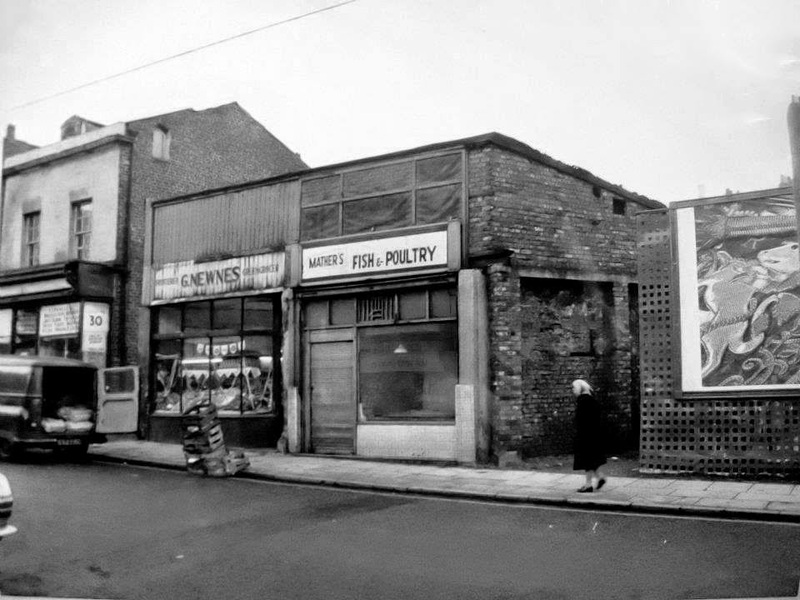 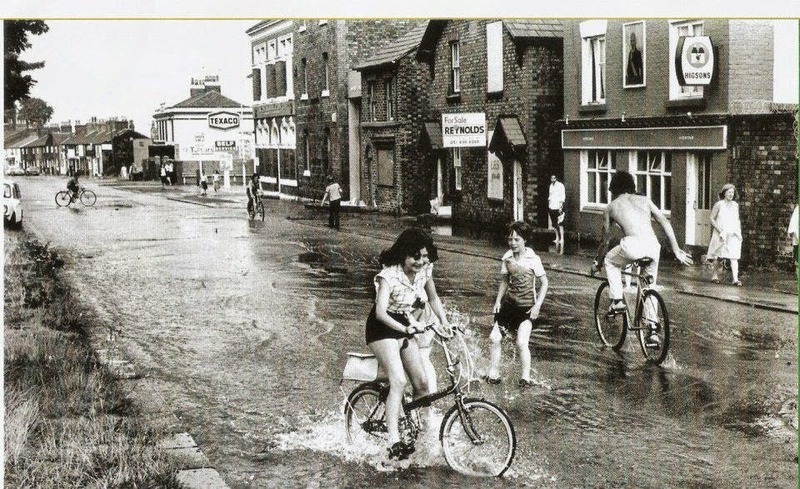 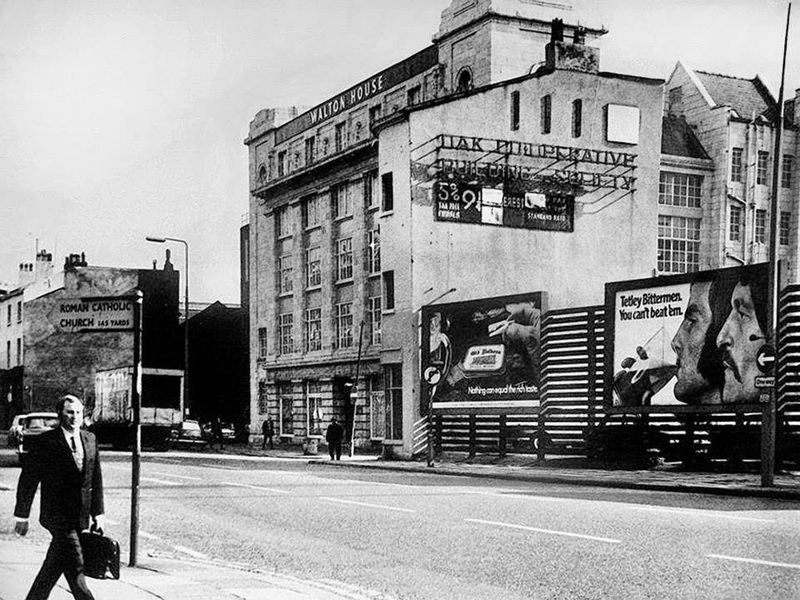 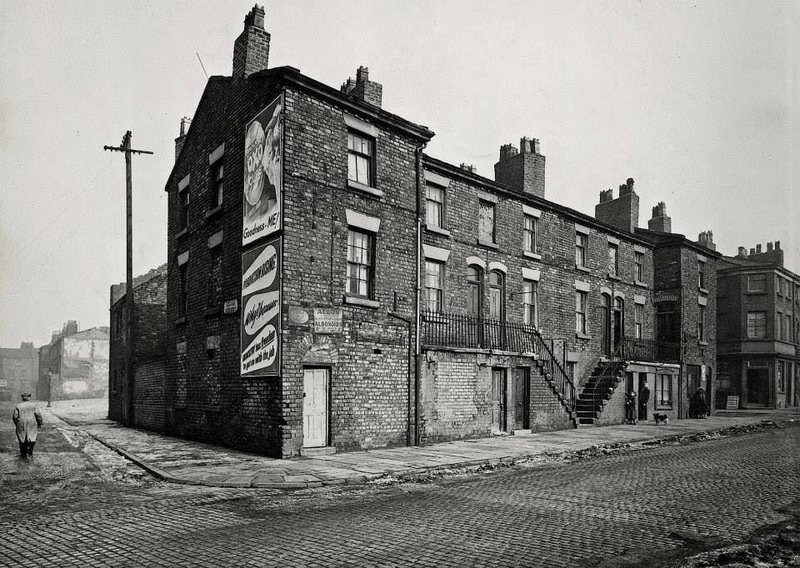 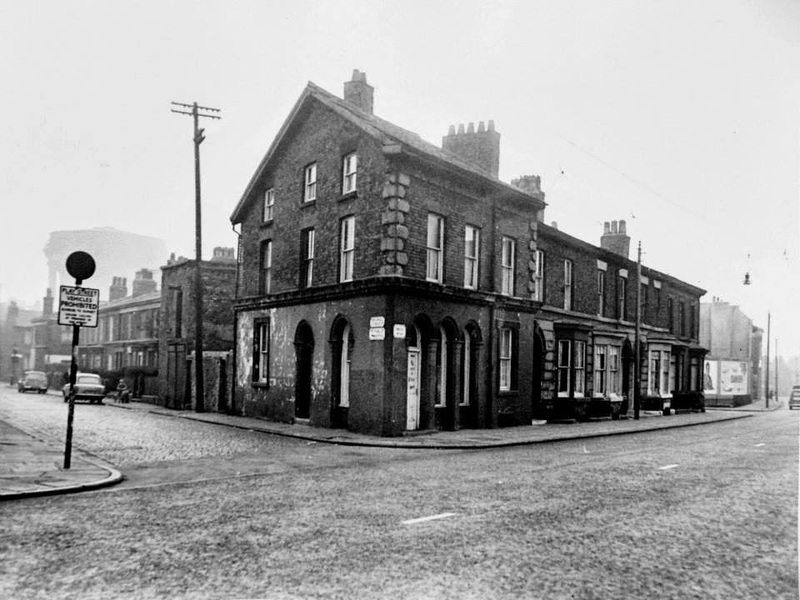 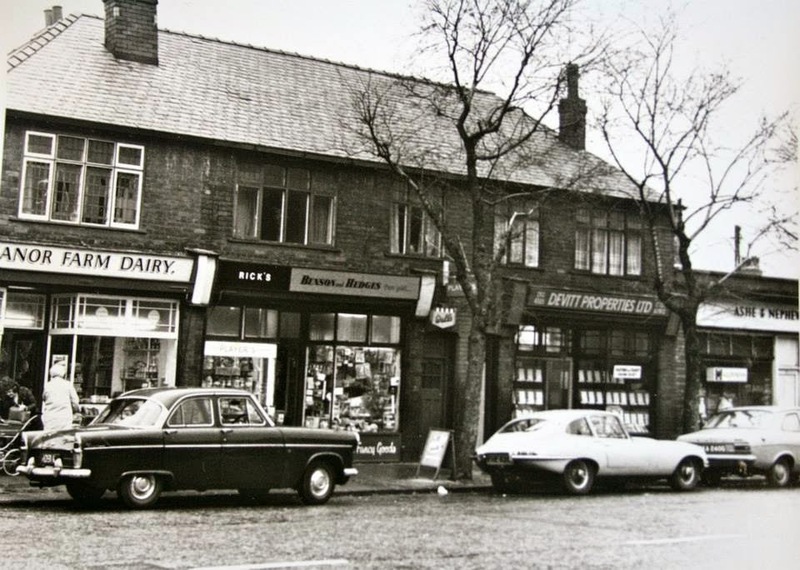 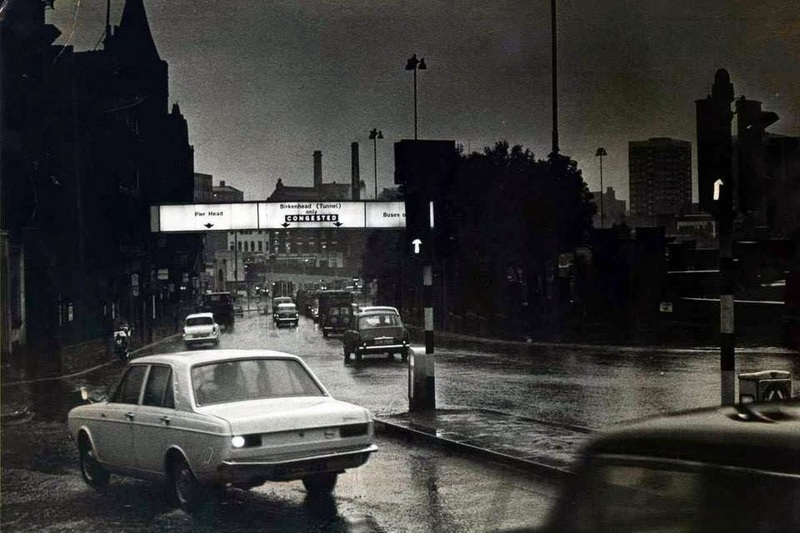 Kirkland Jennings, Hardman Street, 1973. 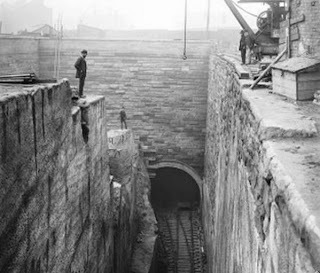 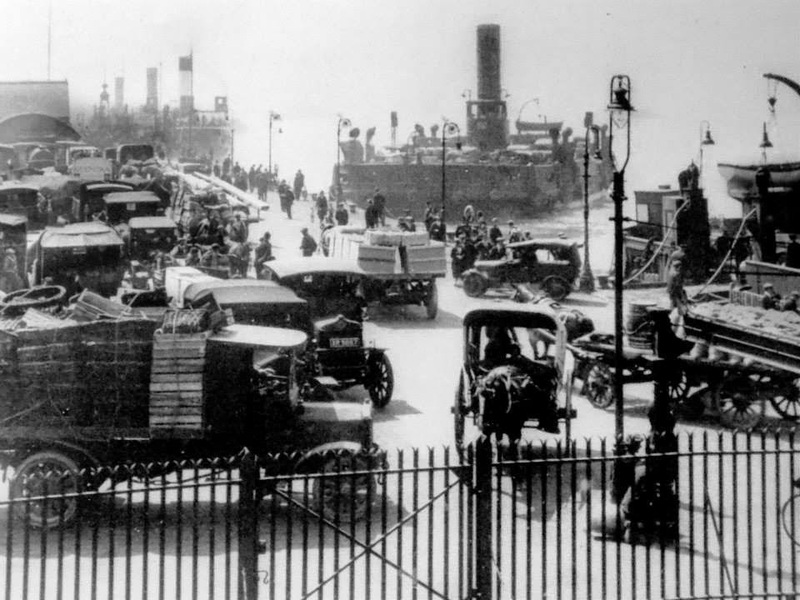 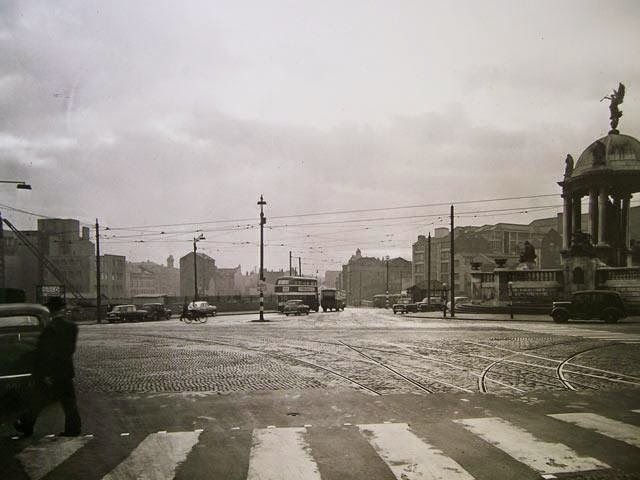 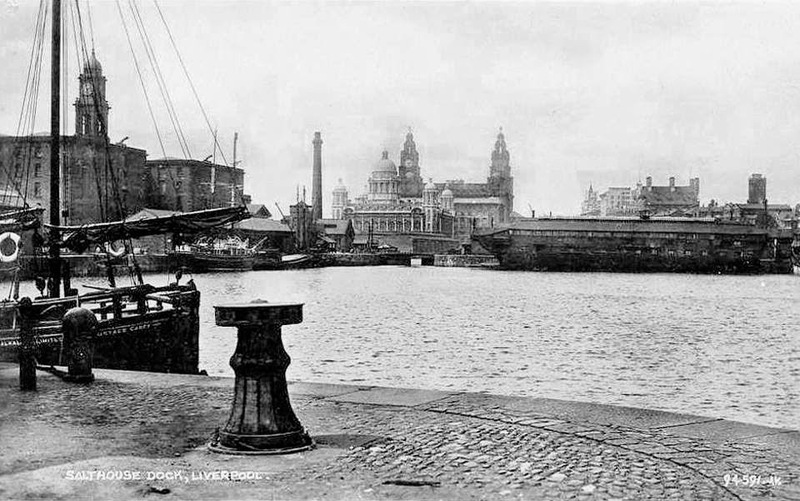 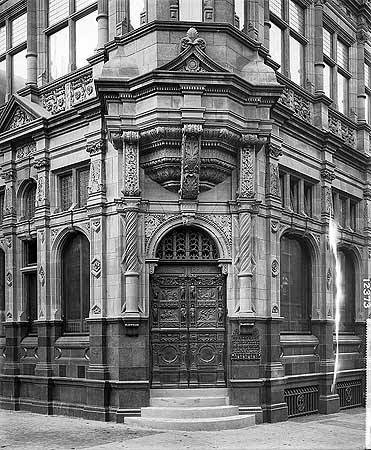 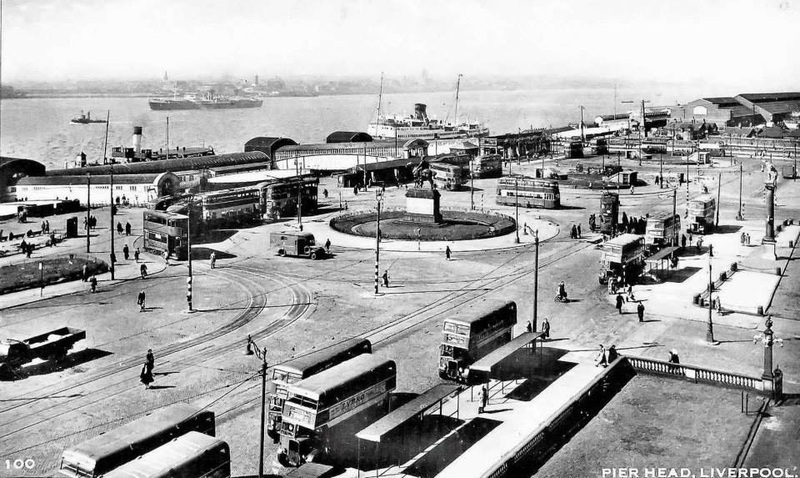 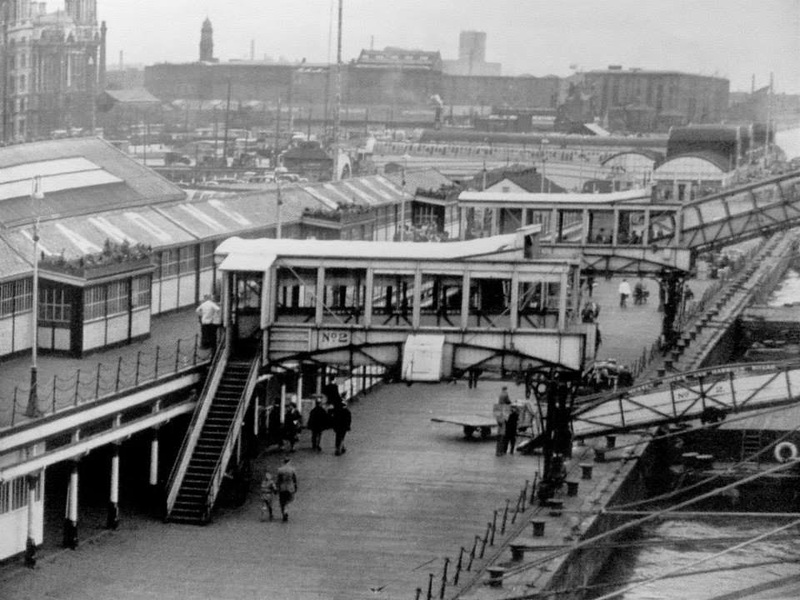 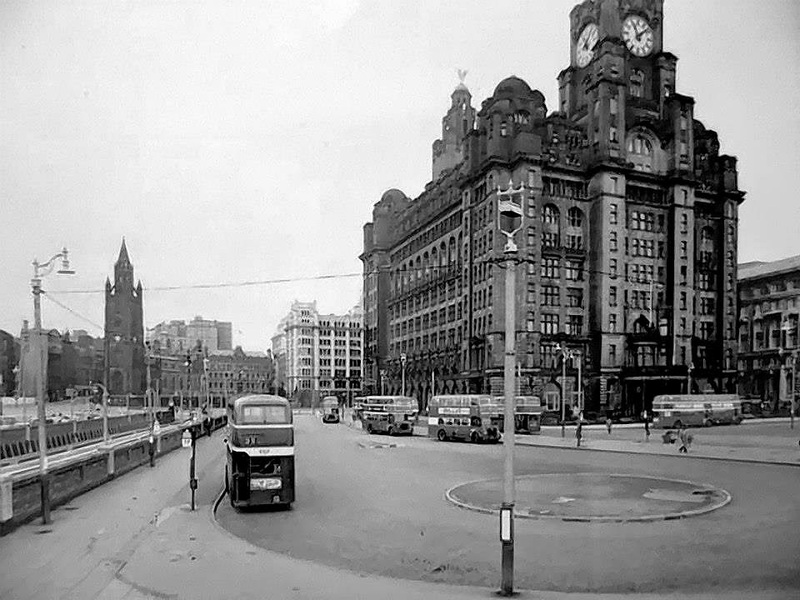 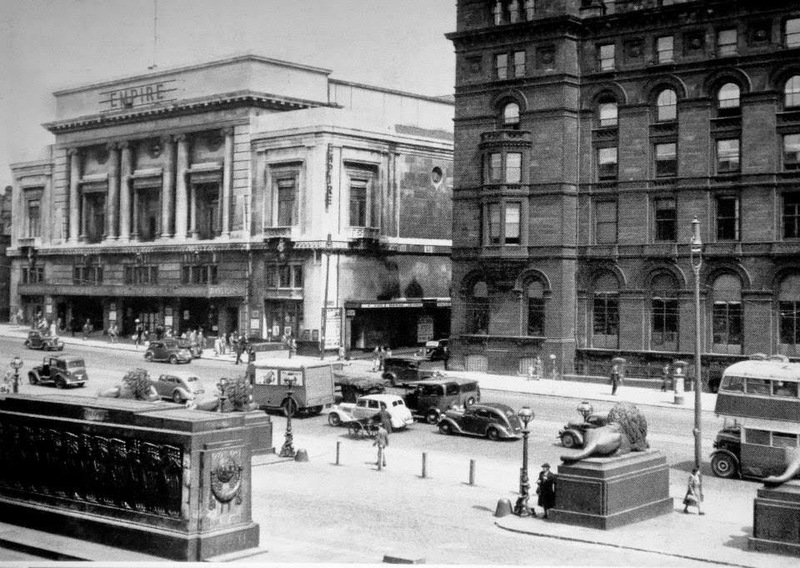 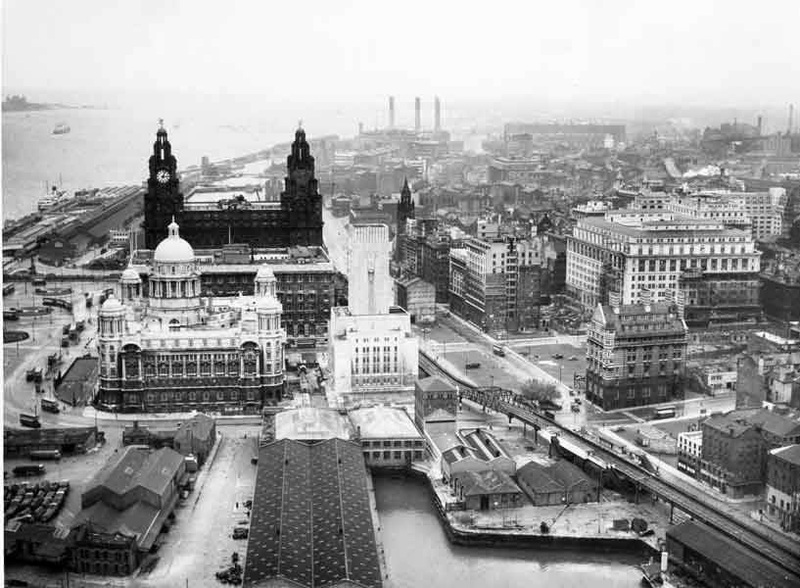 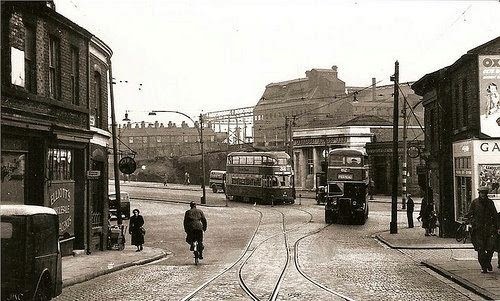 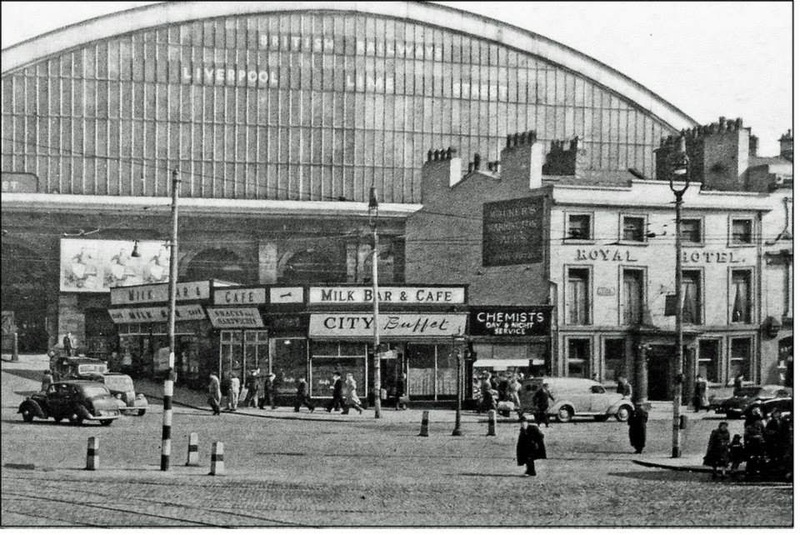 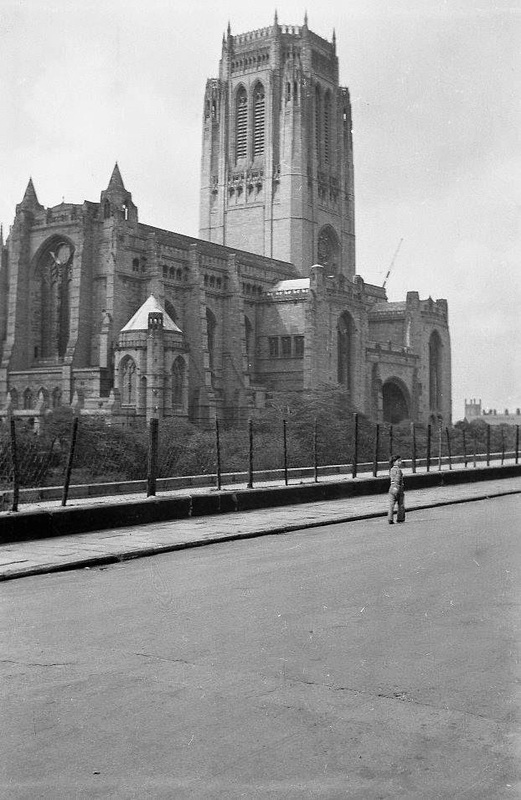 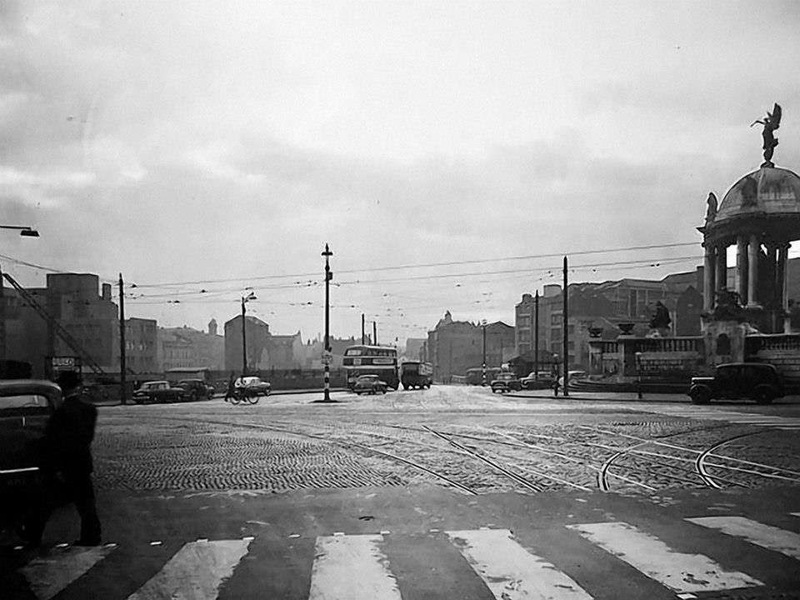 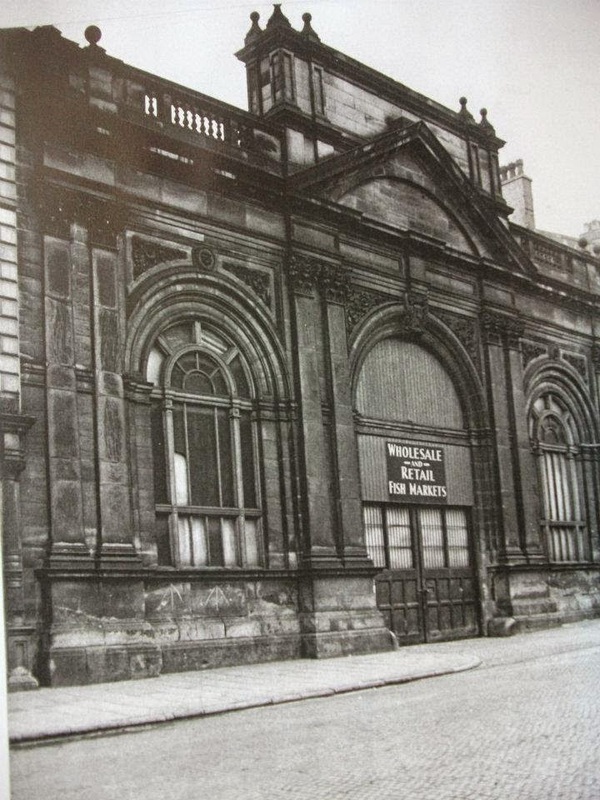 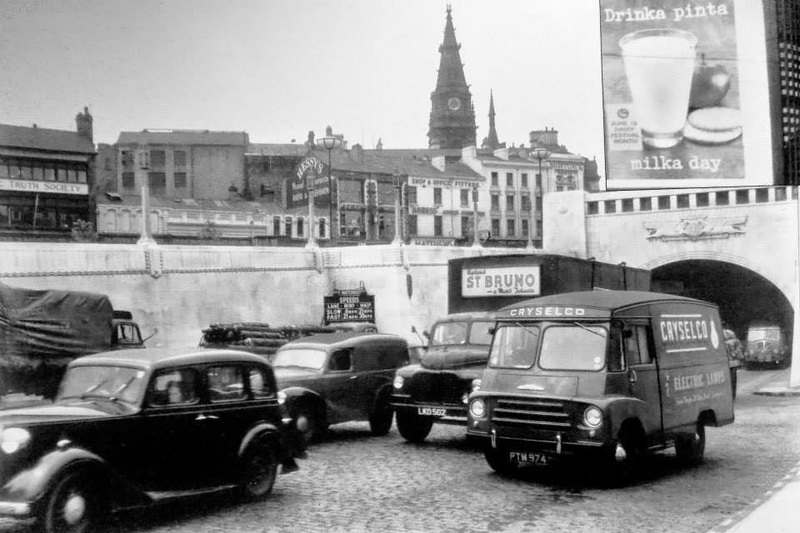 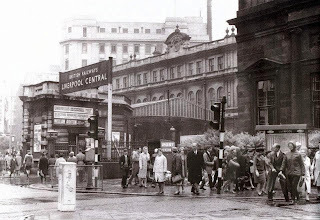 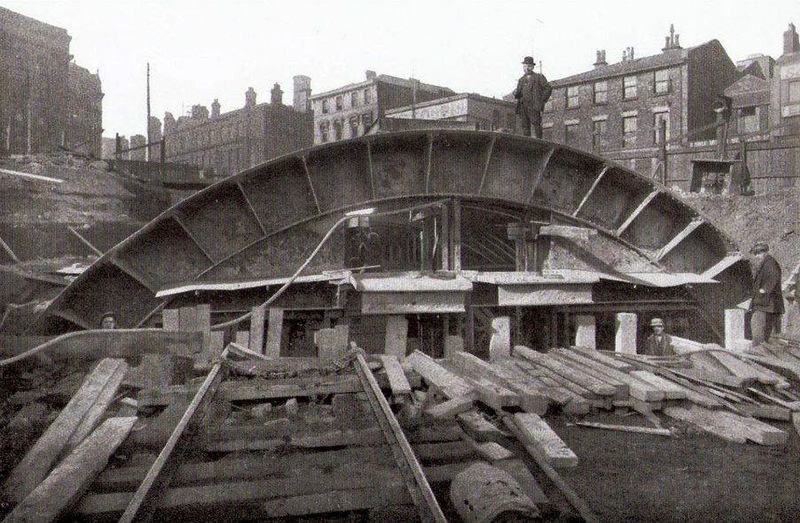 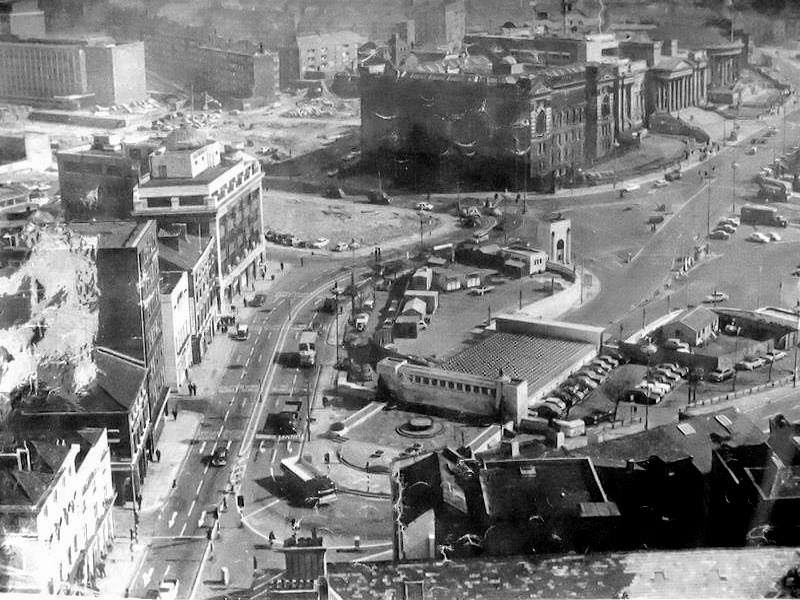 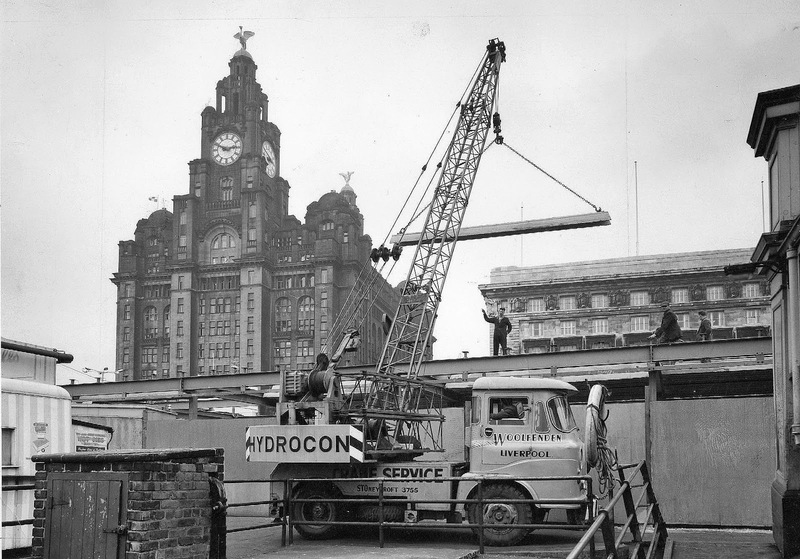 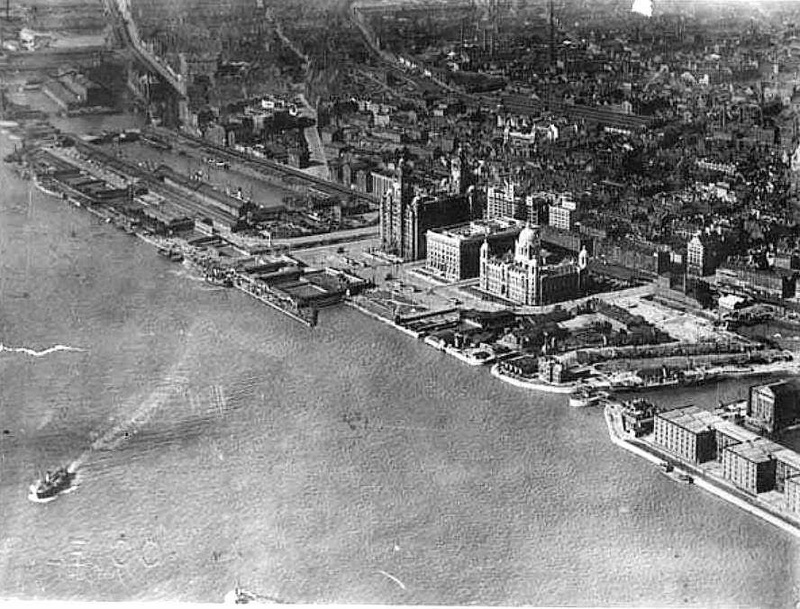 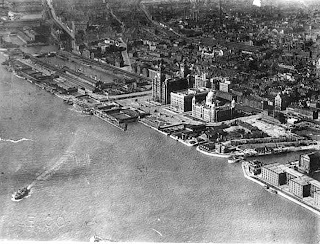 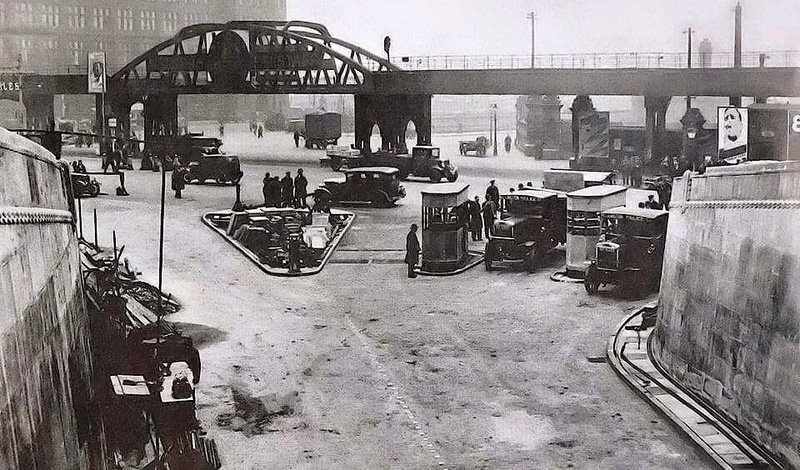 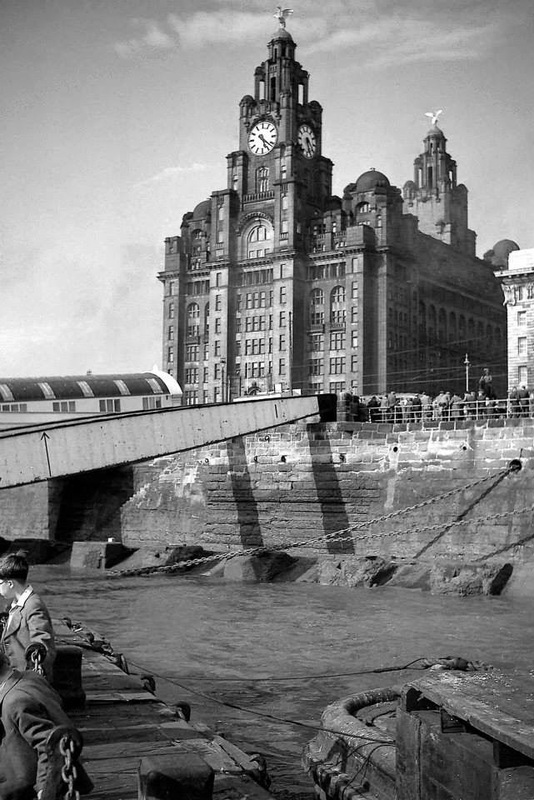 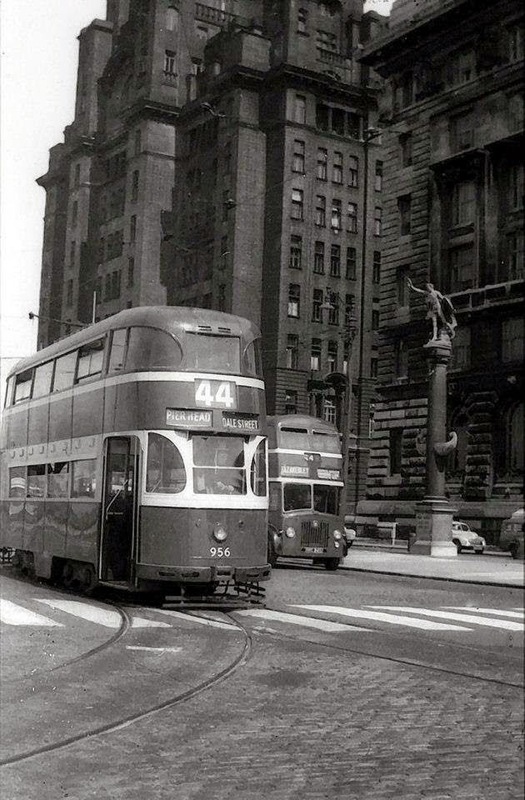 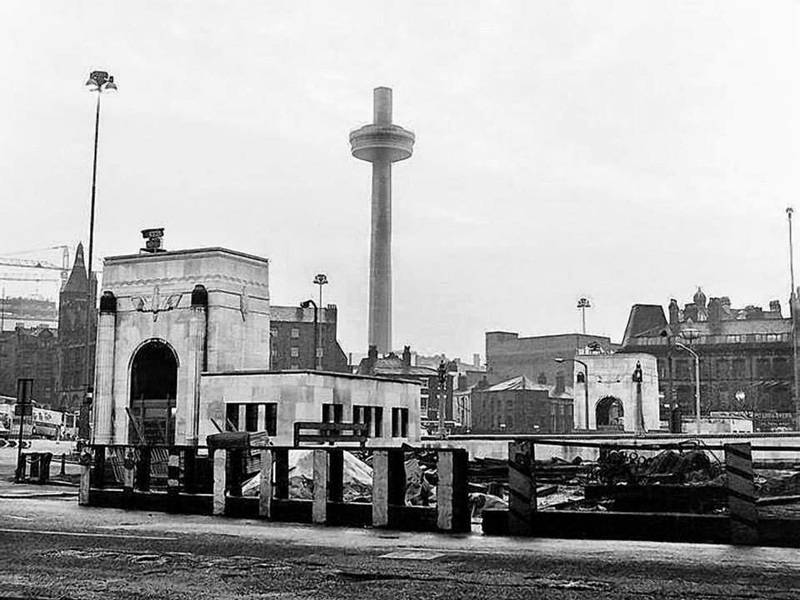 Mersey Tunnel Dock entrance 1934. 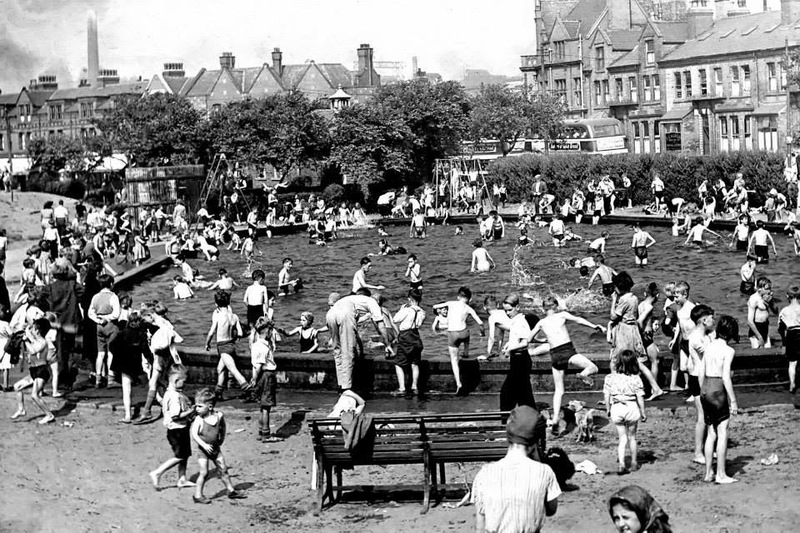 New Brighton pool for the final of Ms New Brighton contest. 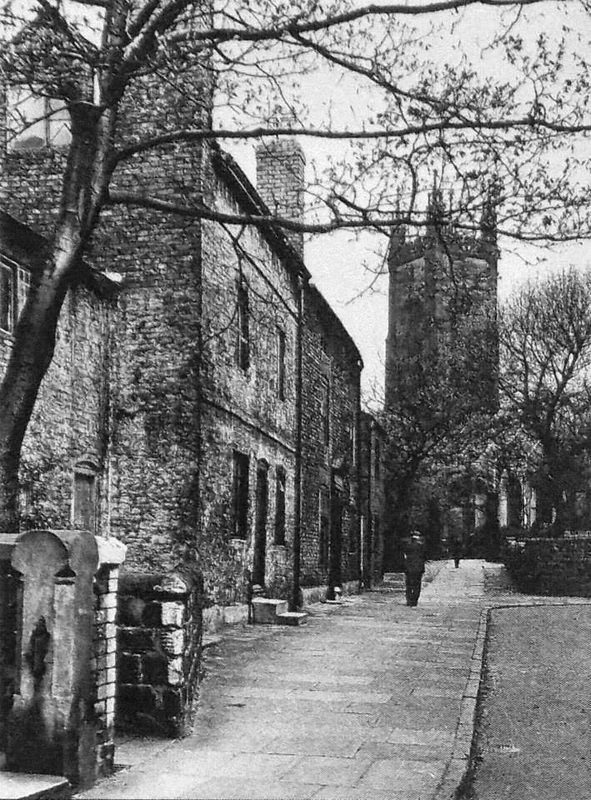 Church street St Peters church to the right. 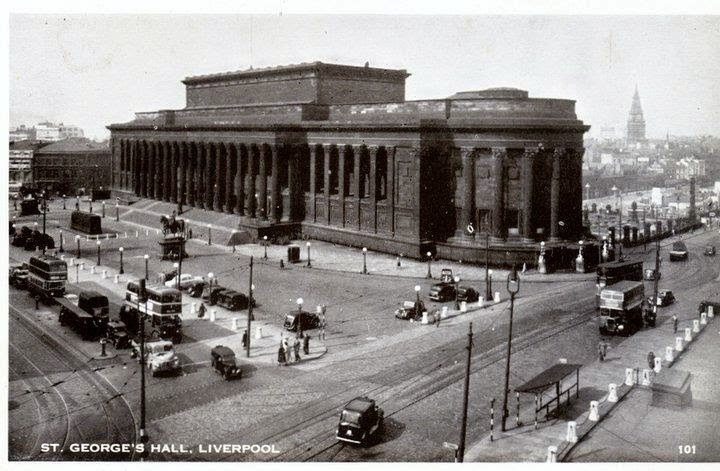 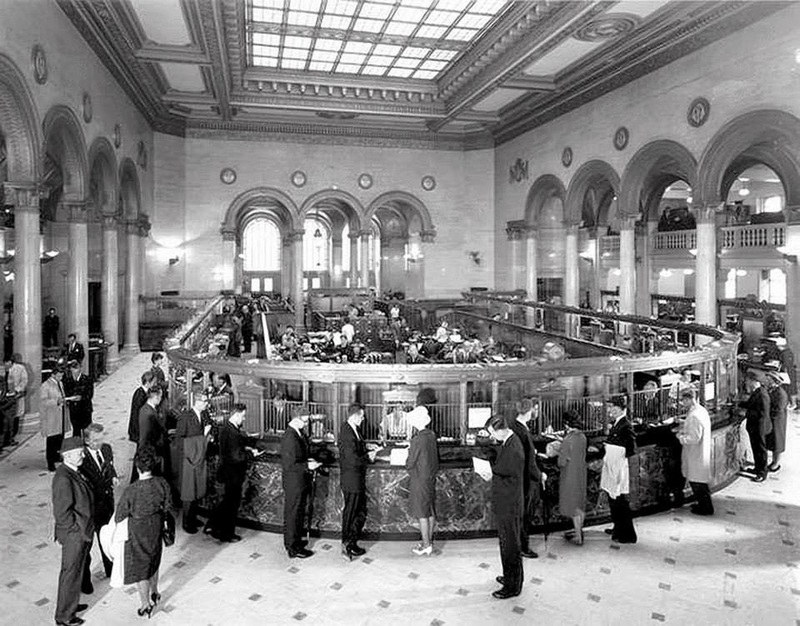 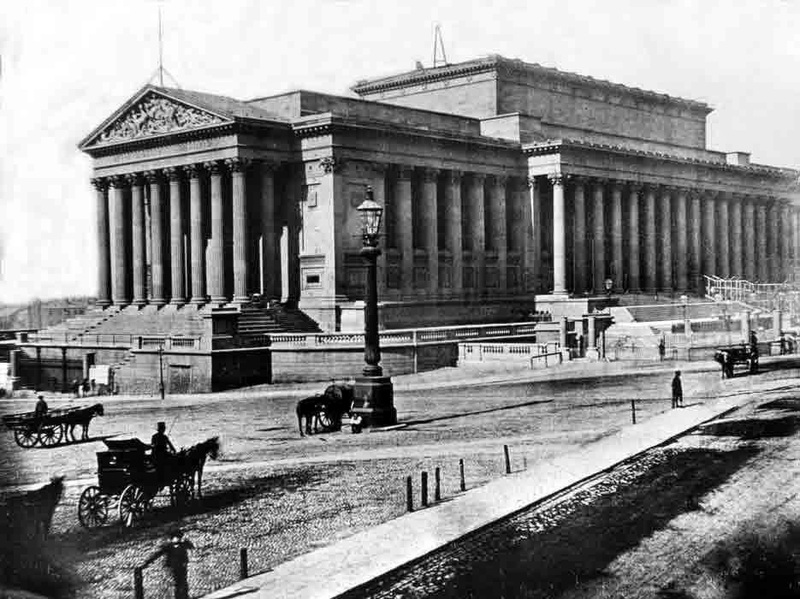 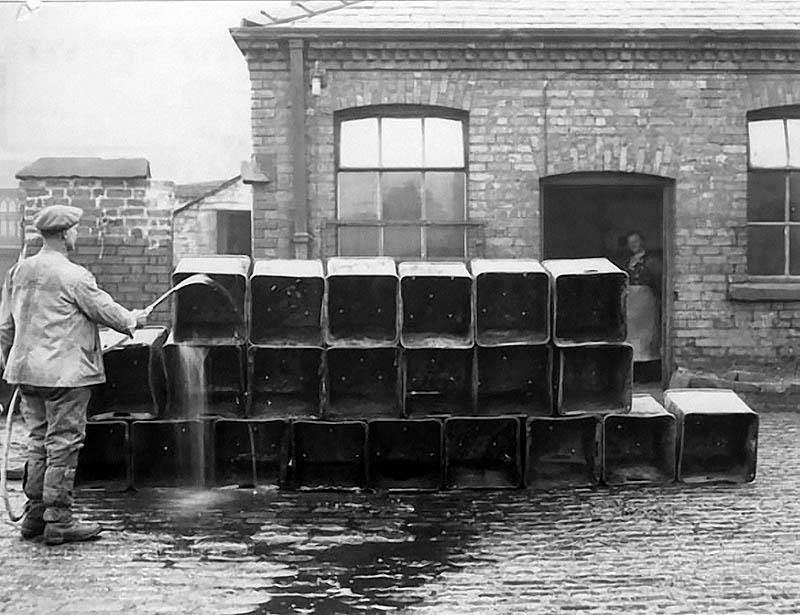 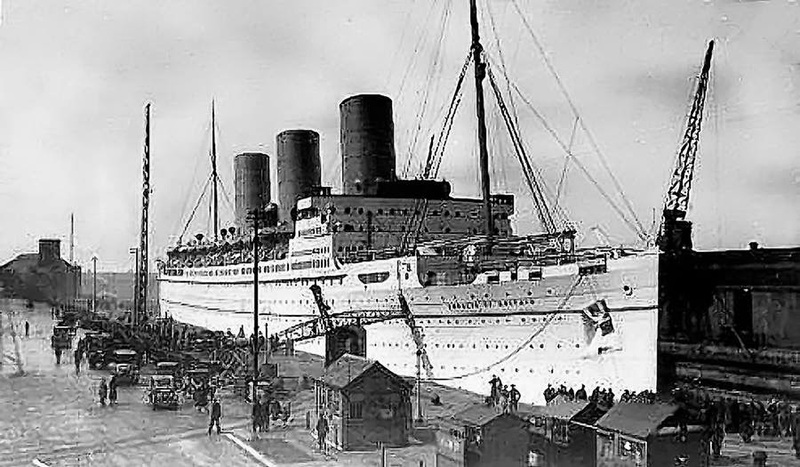 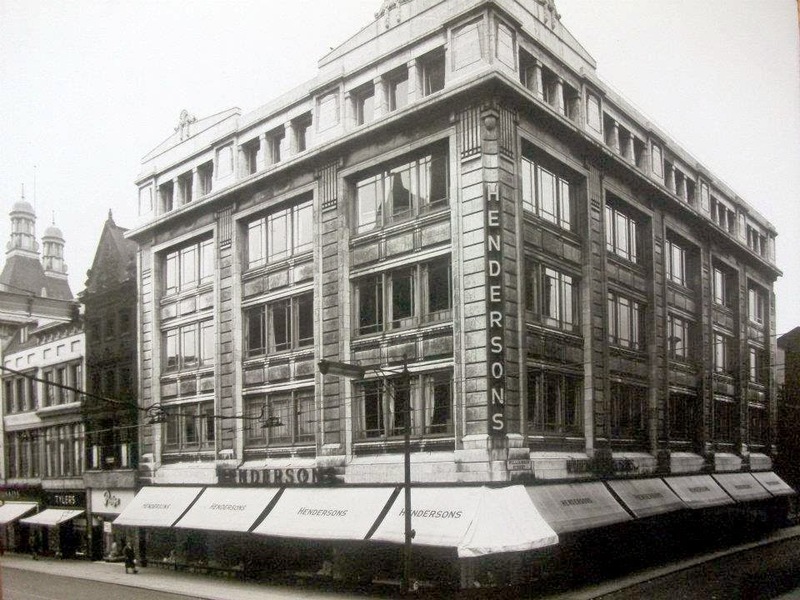 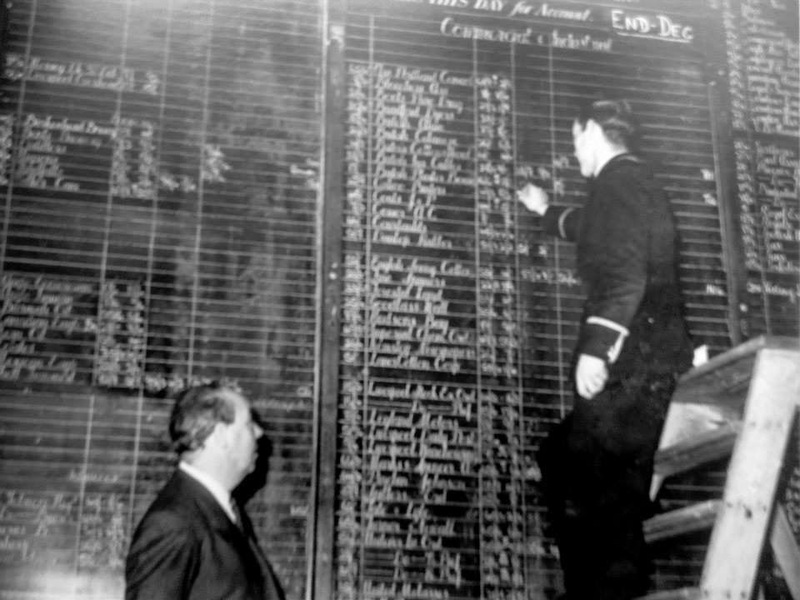 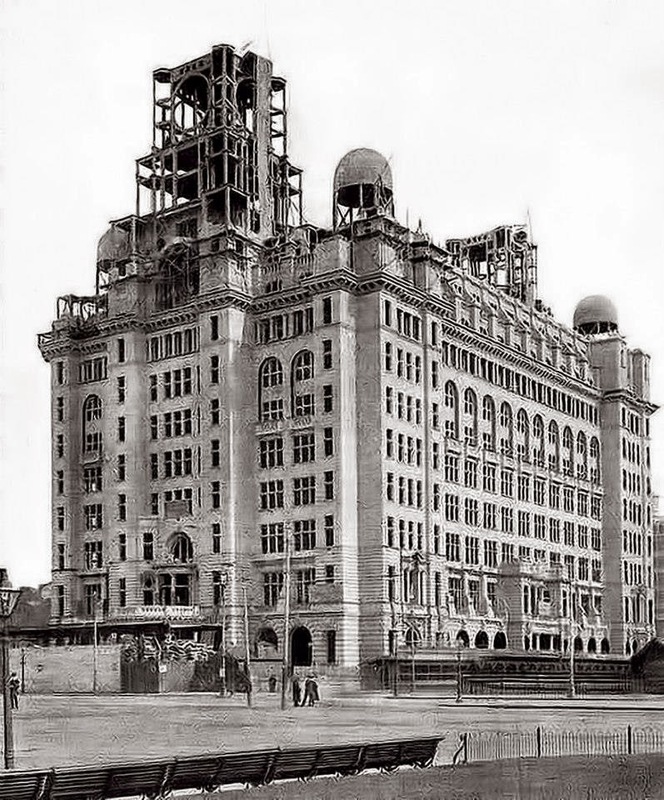 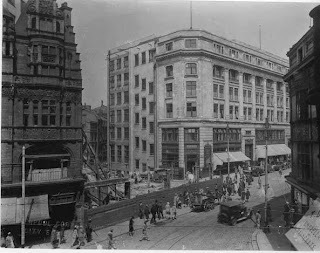 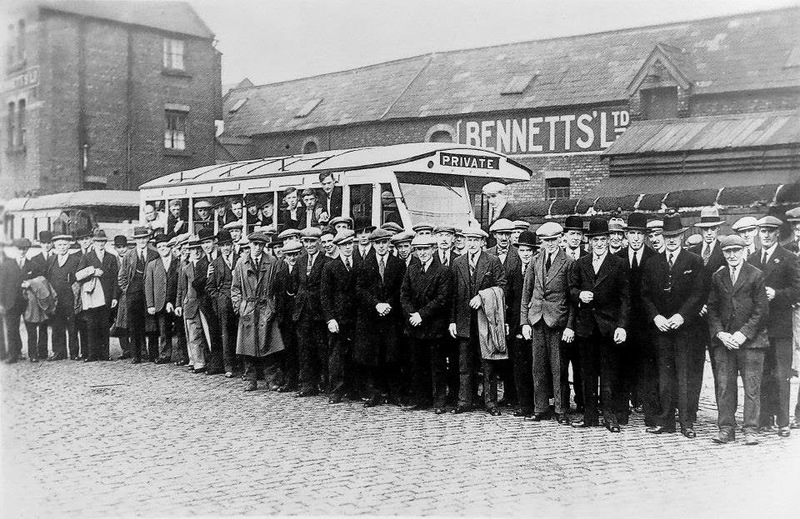 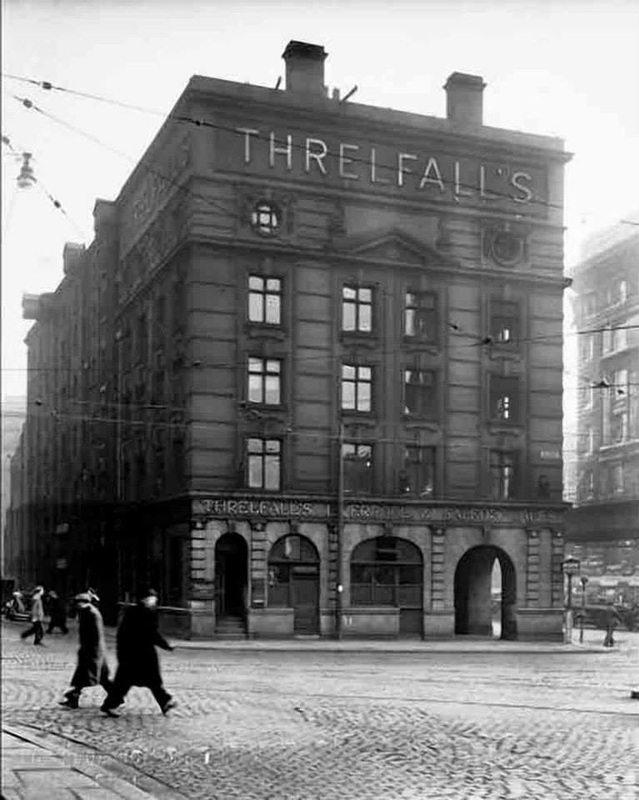 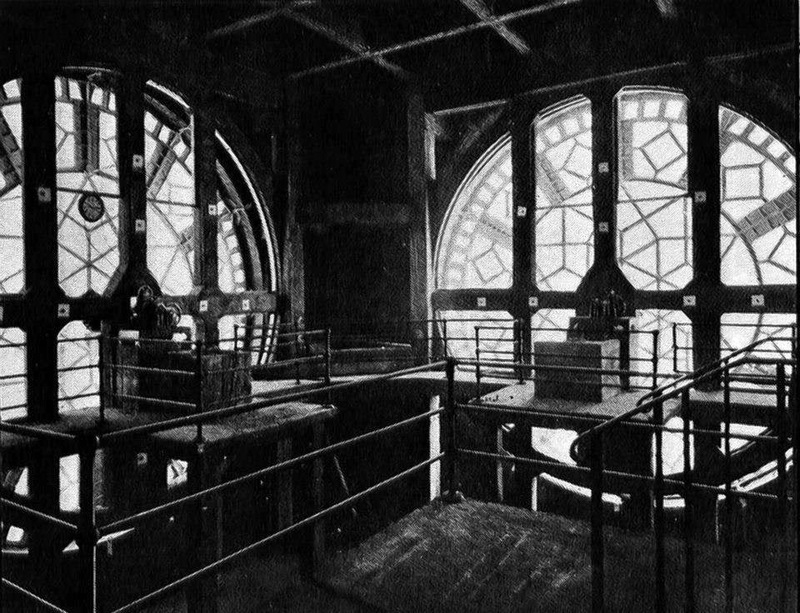 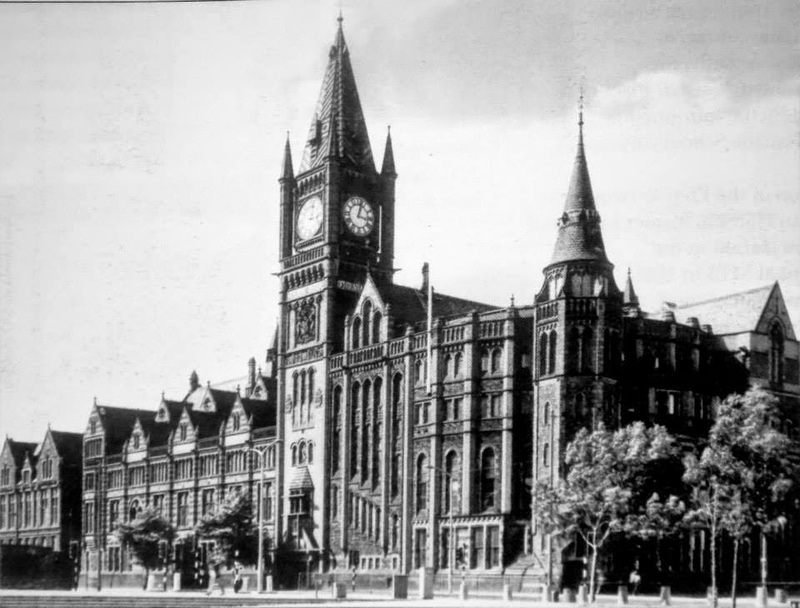 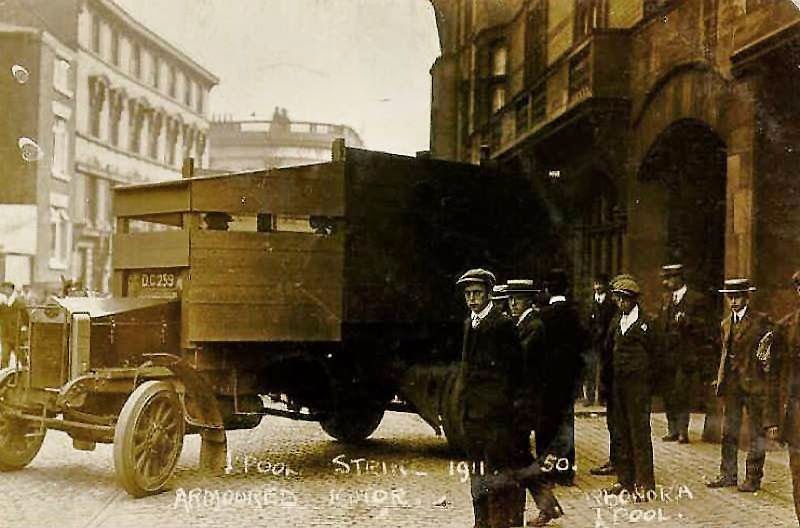 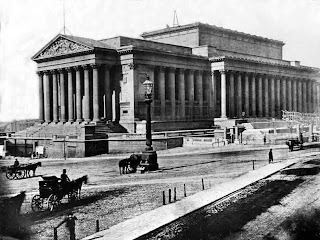 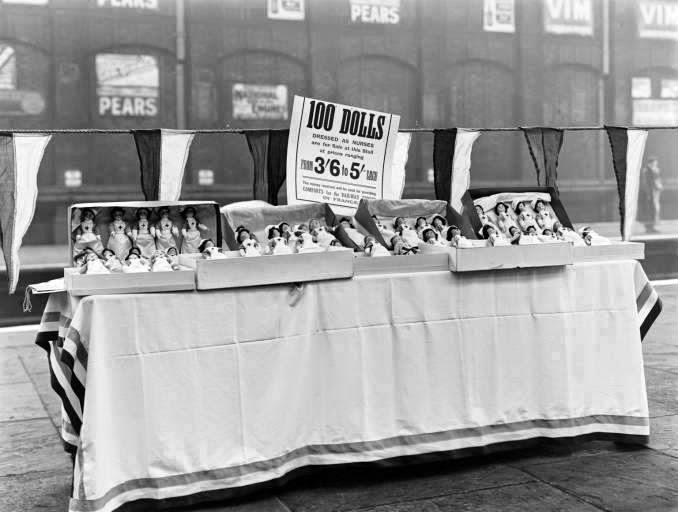 September 1928, held at the Liverpool Record Office. 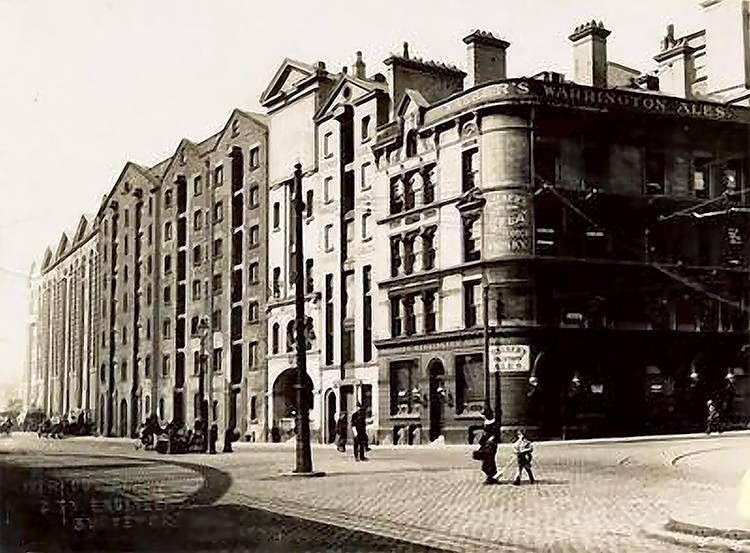 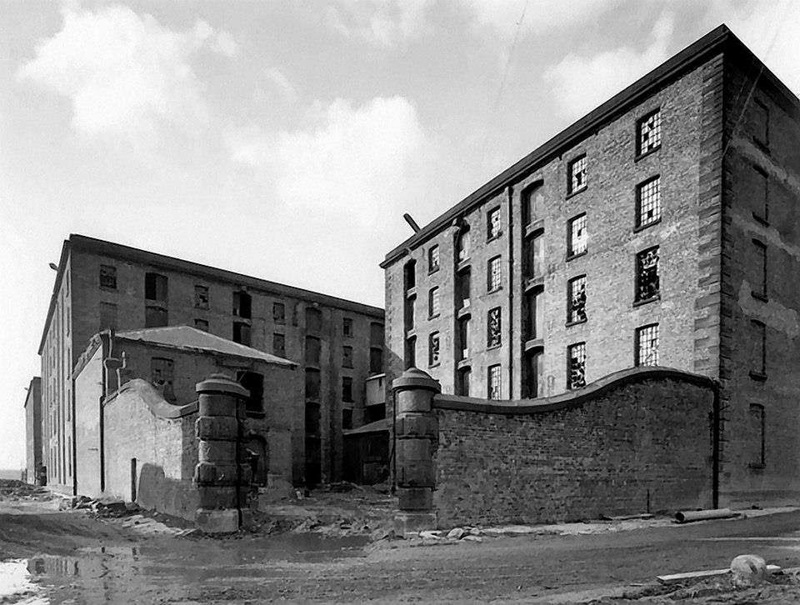 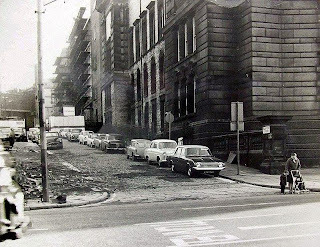 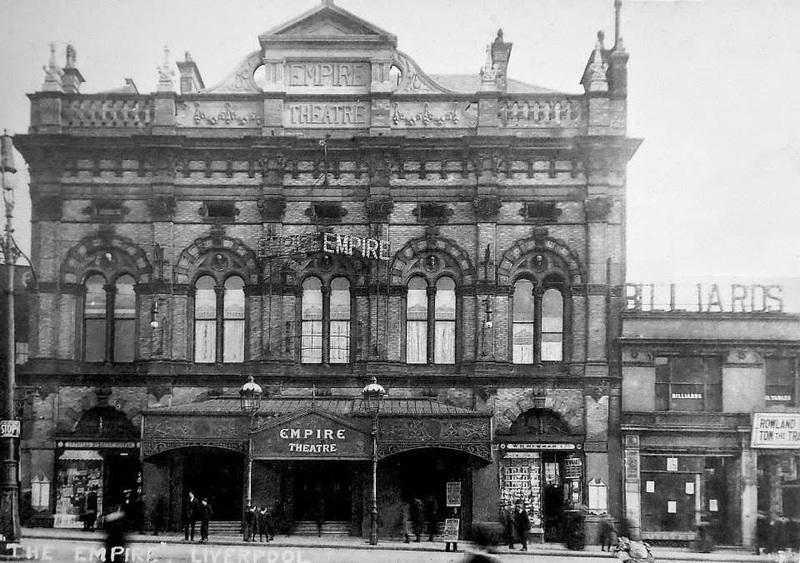 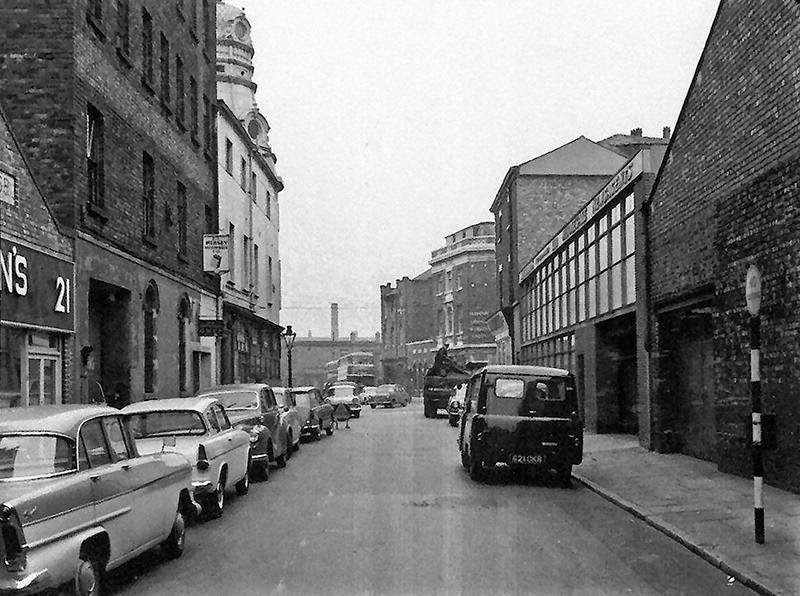 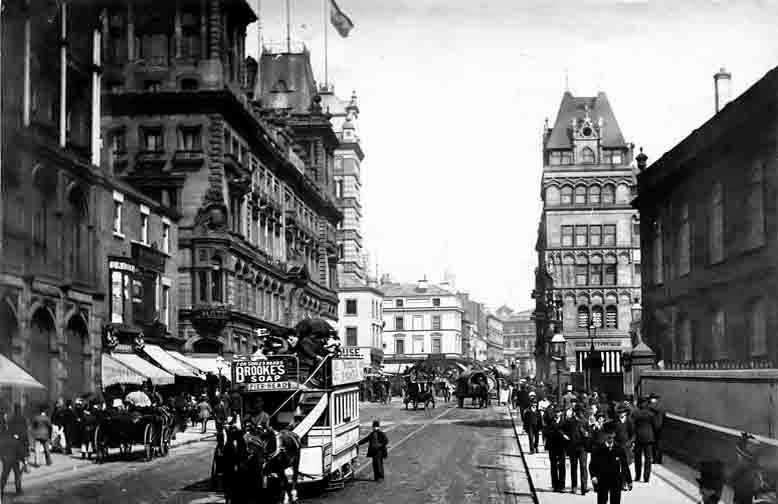 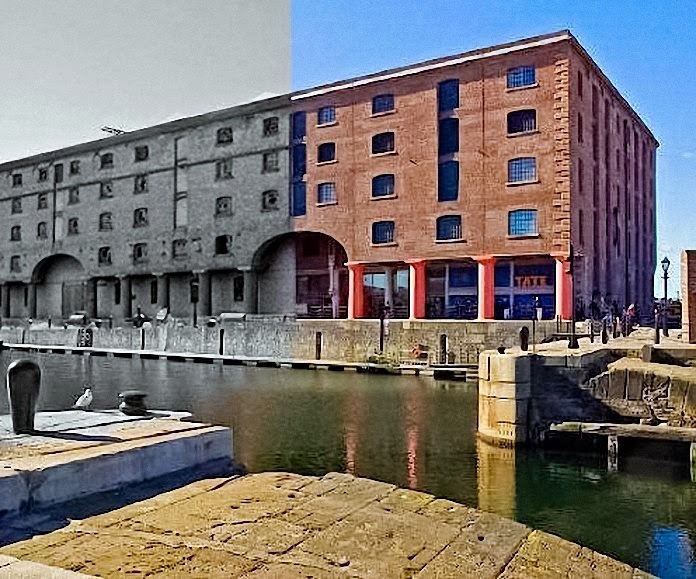 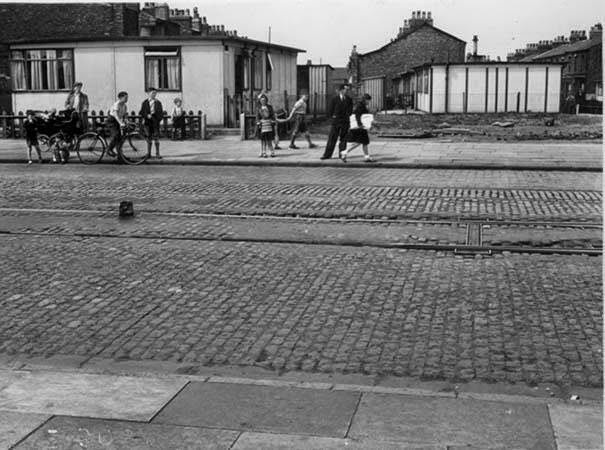 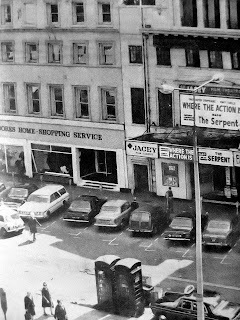 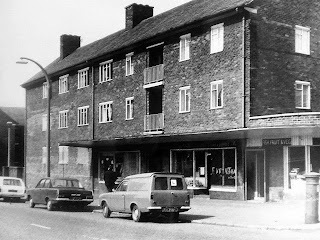 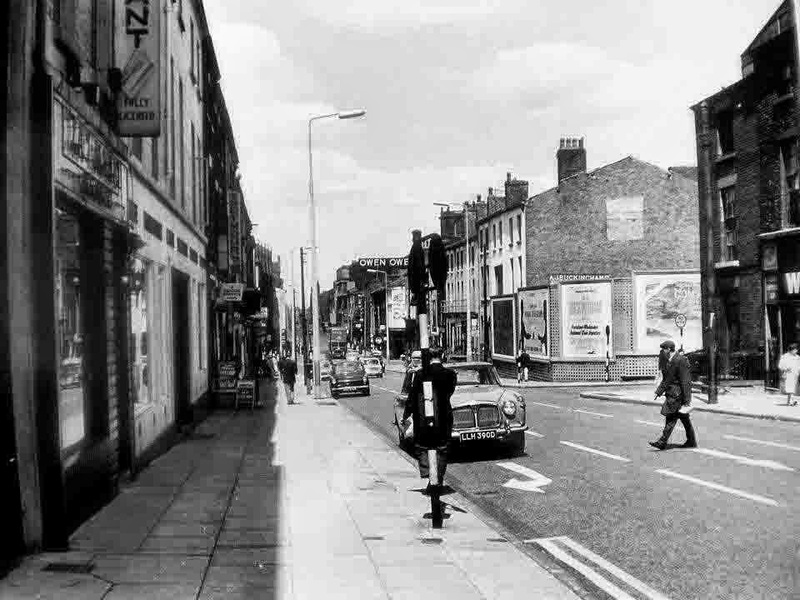 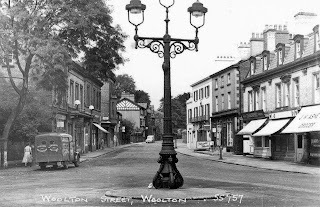 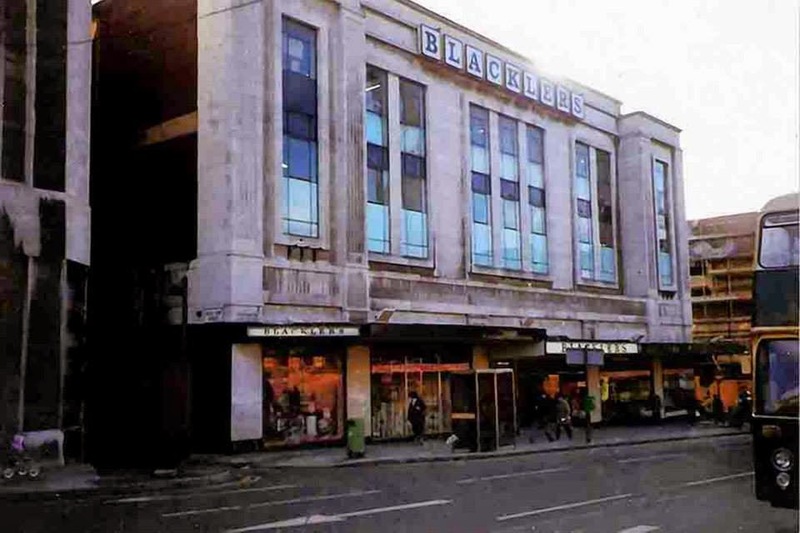 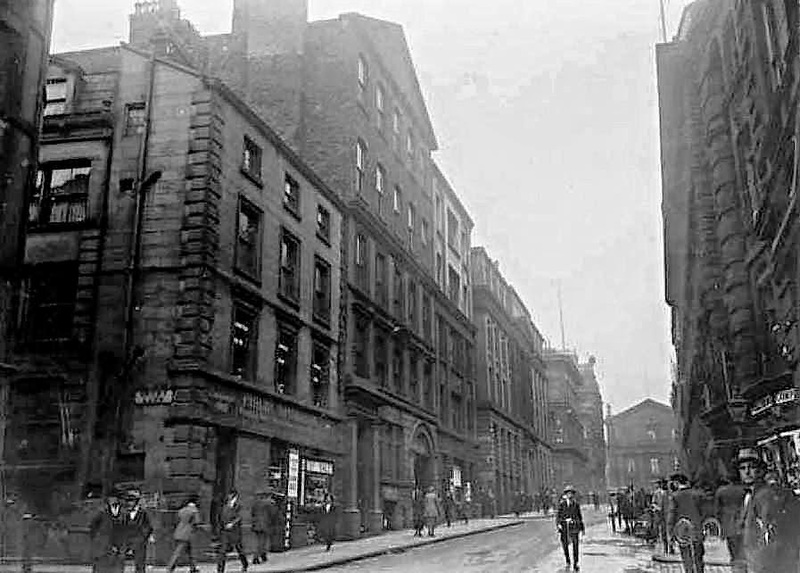 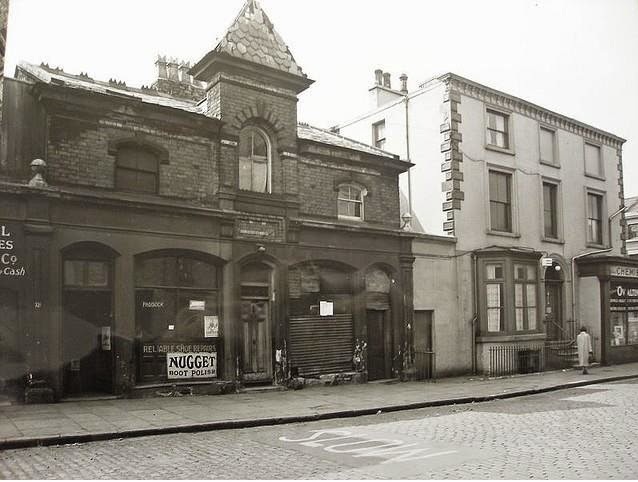 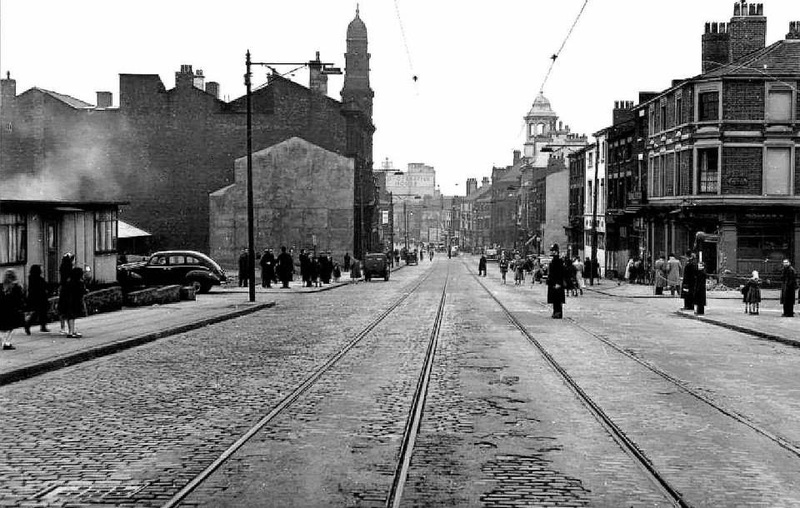 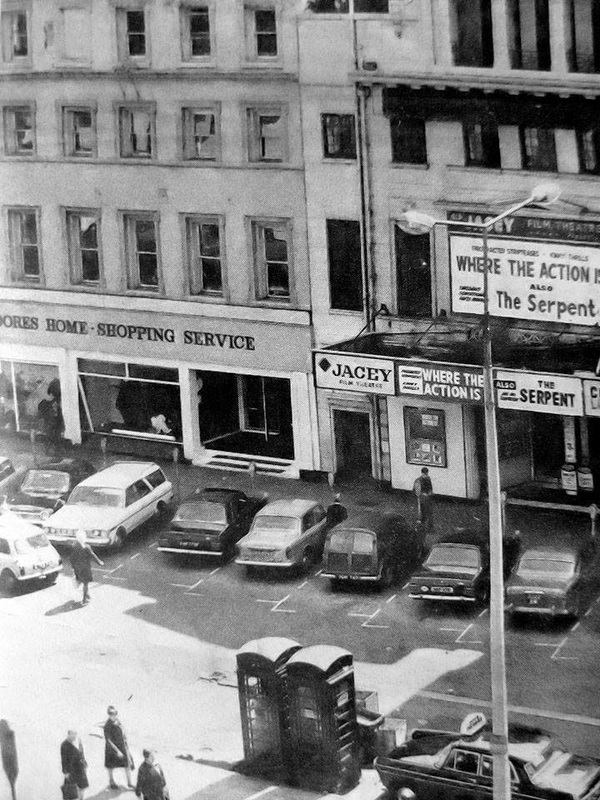 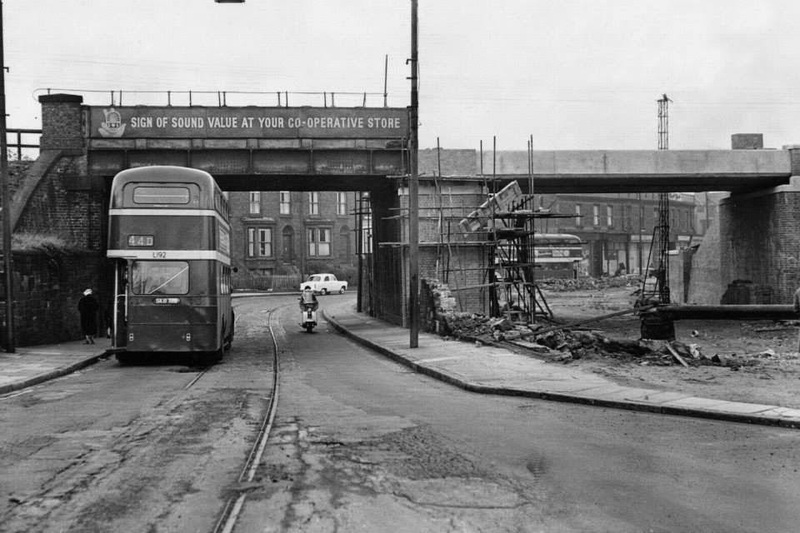 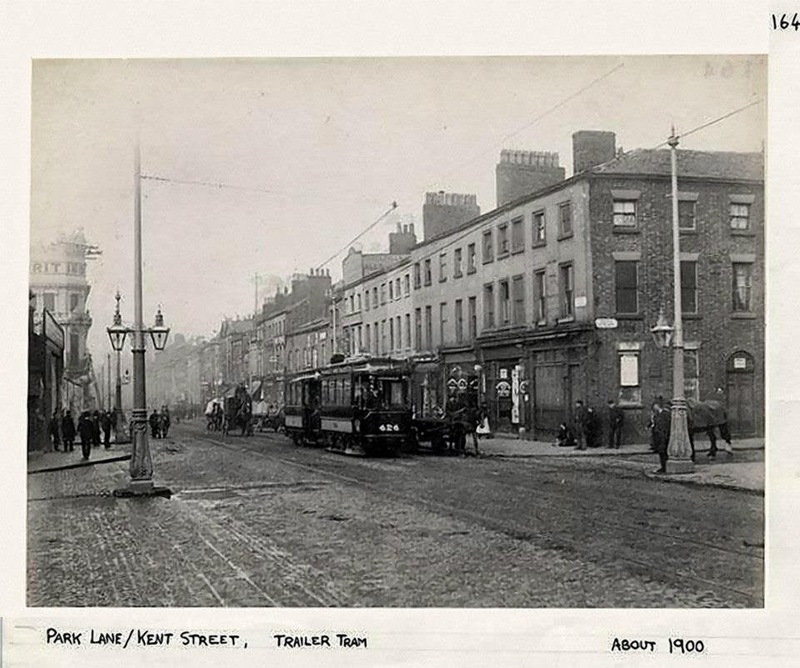 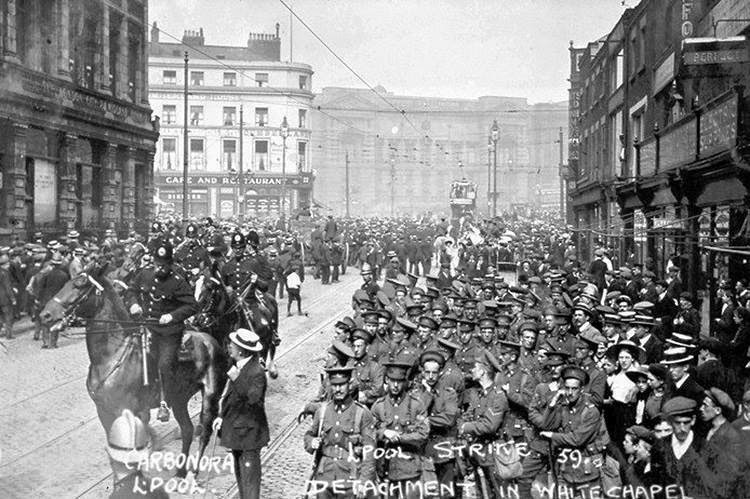 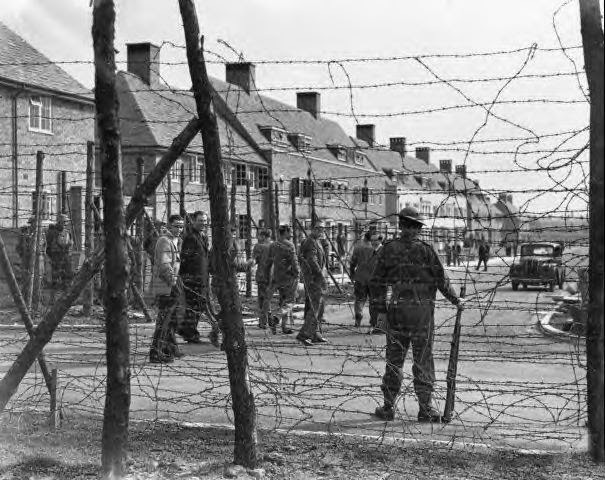 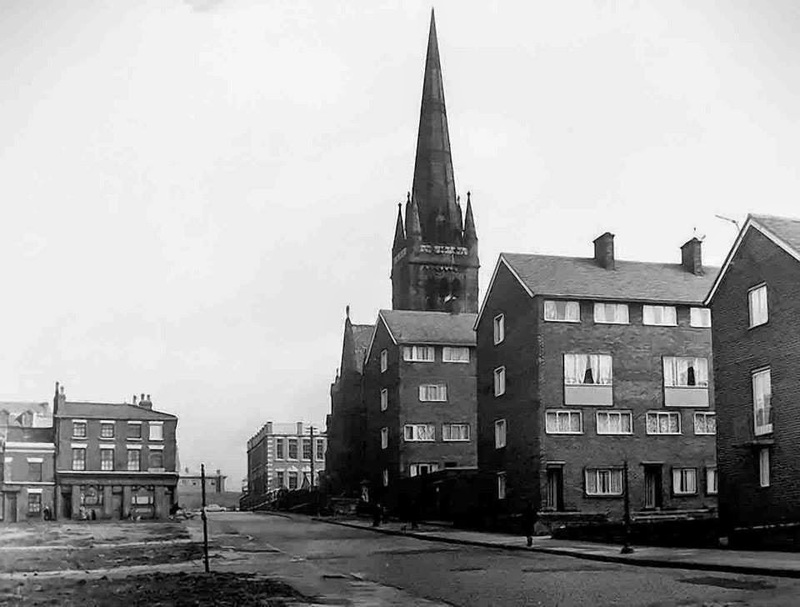 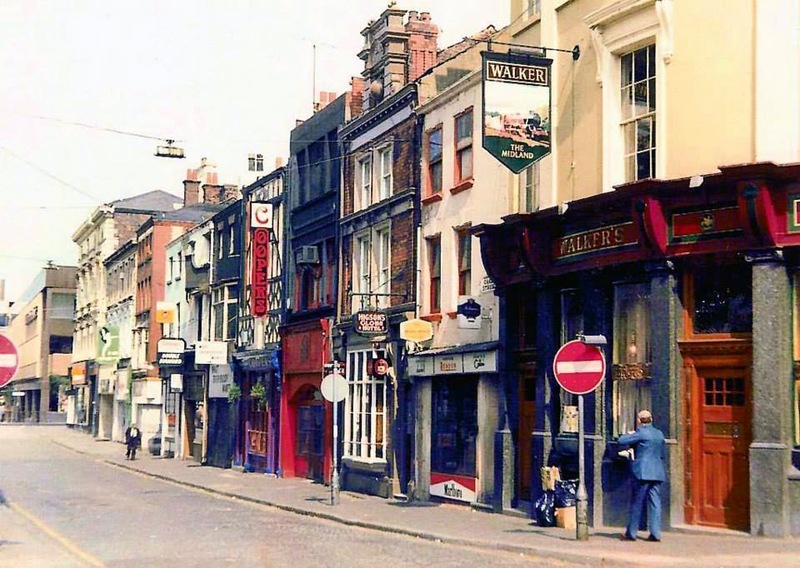 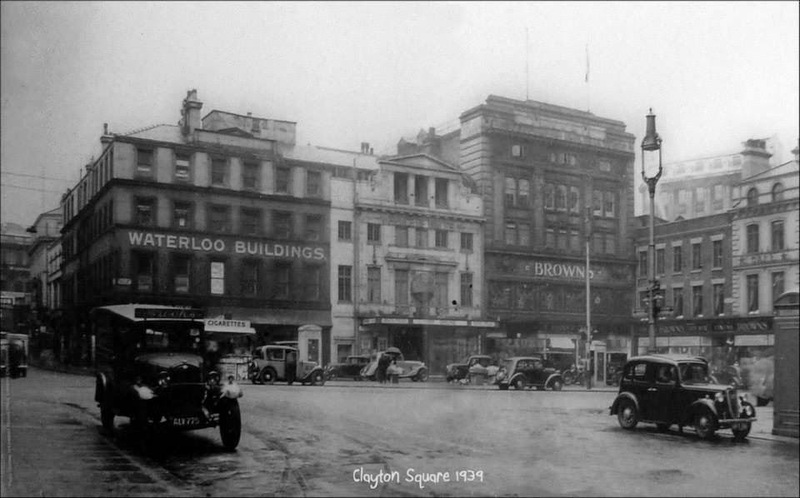 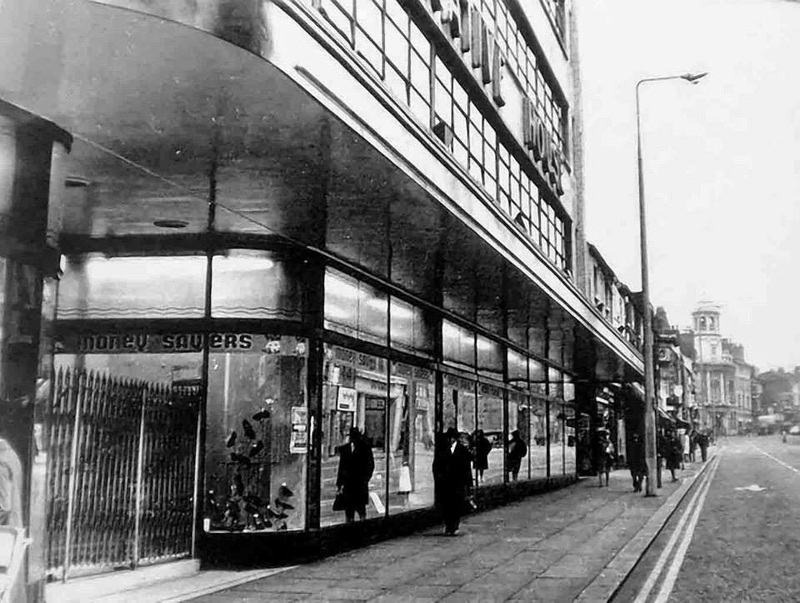 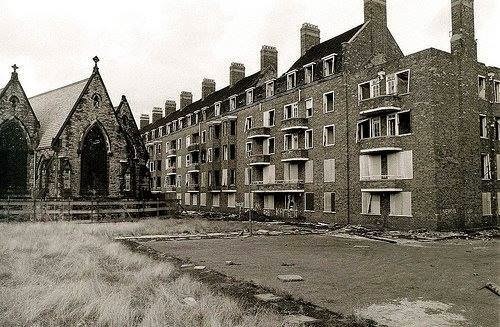 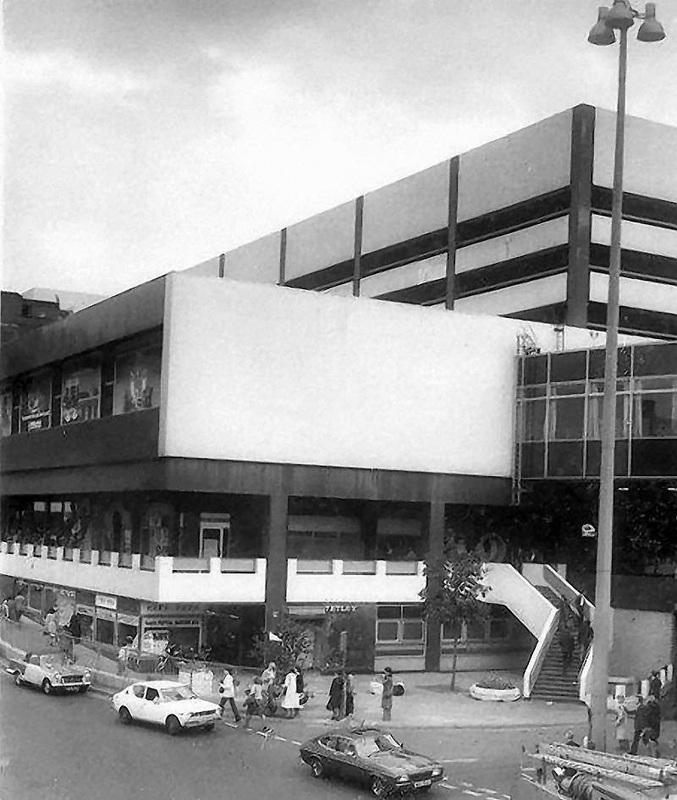 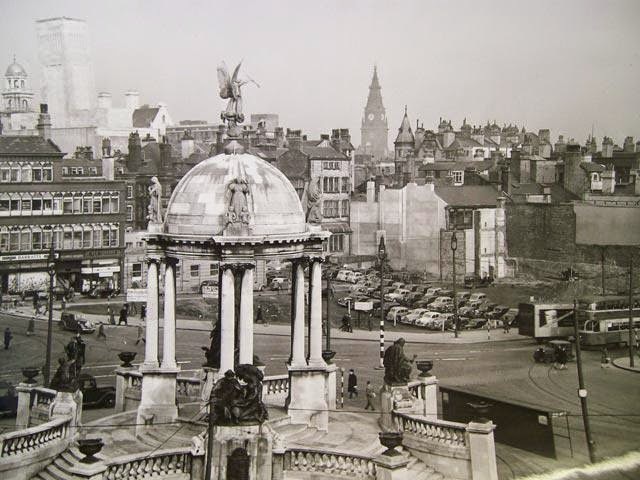 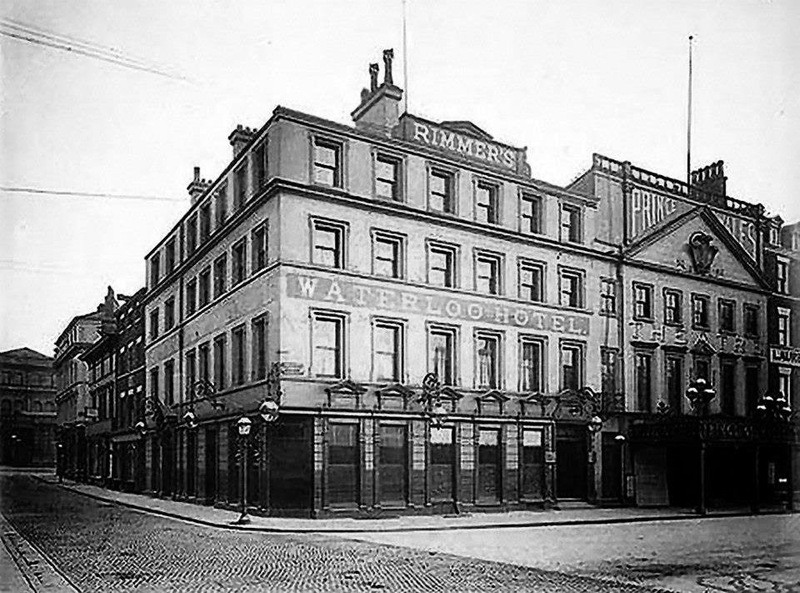 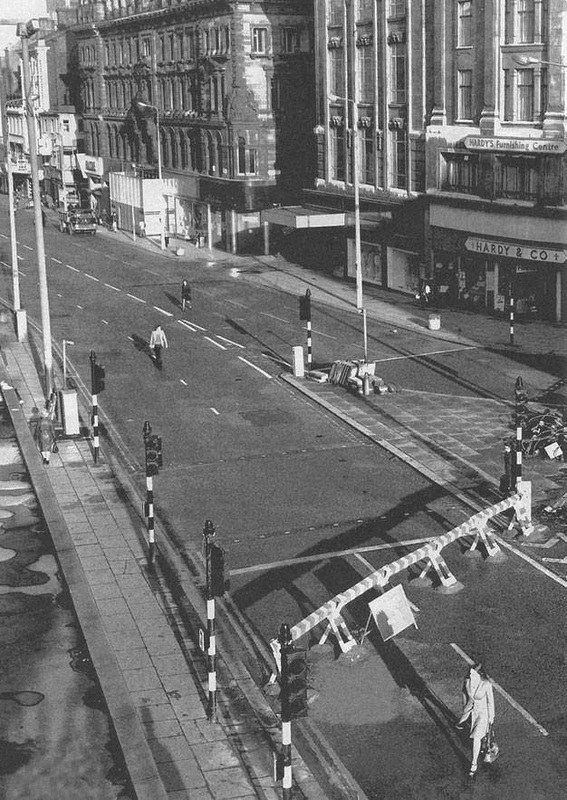 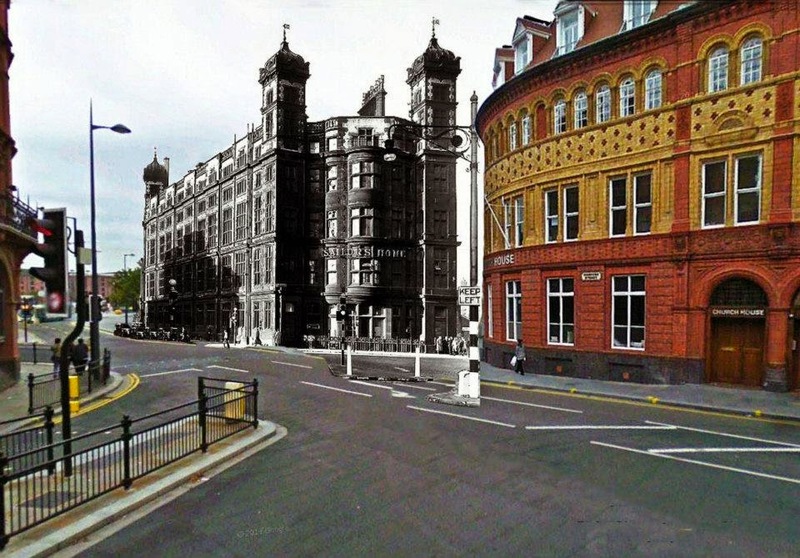 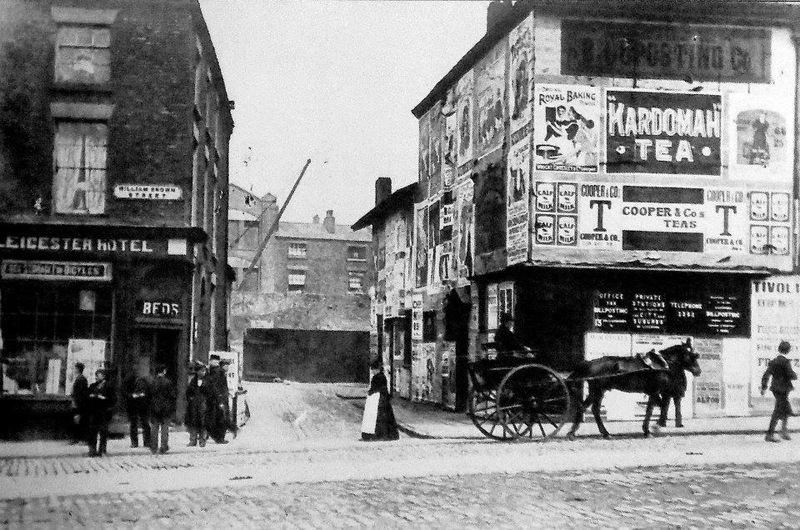 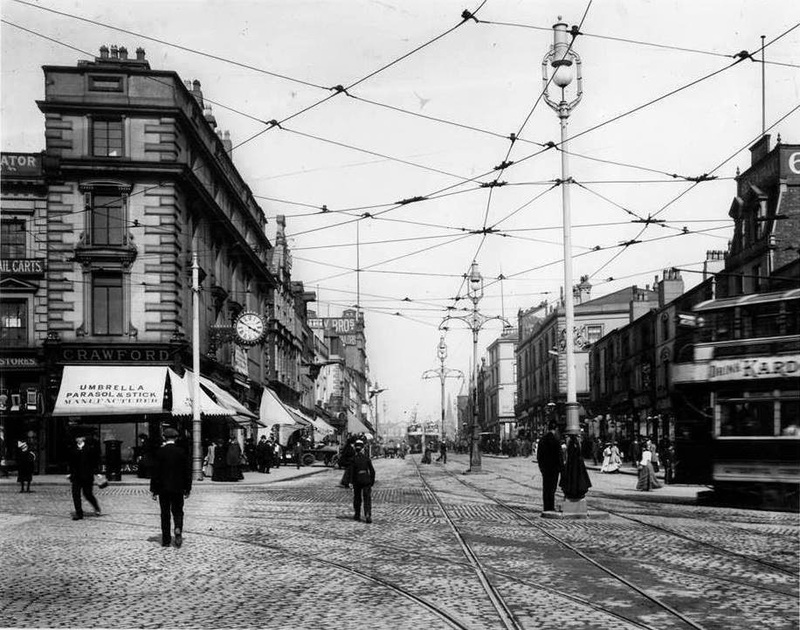 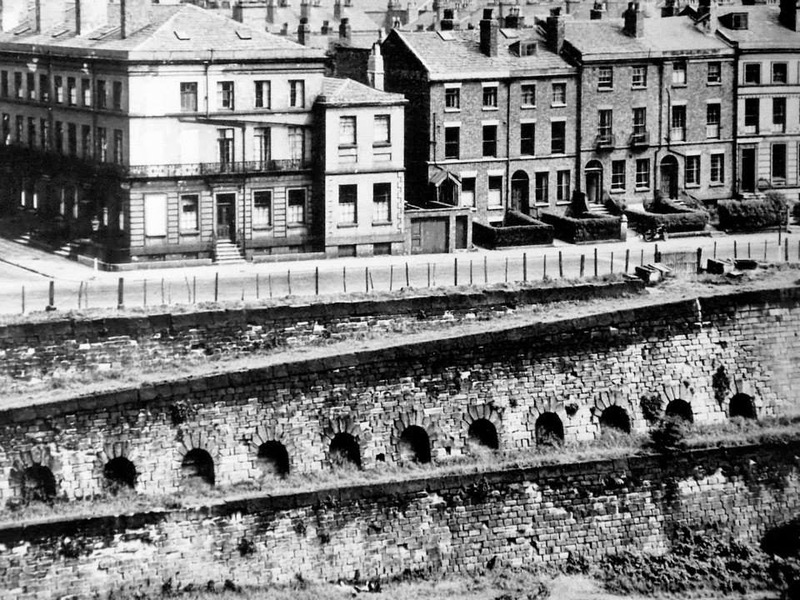 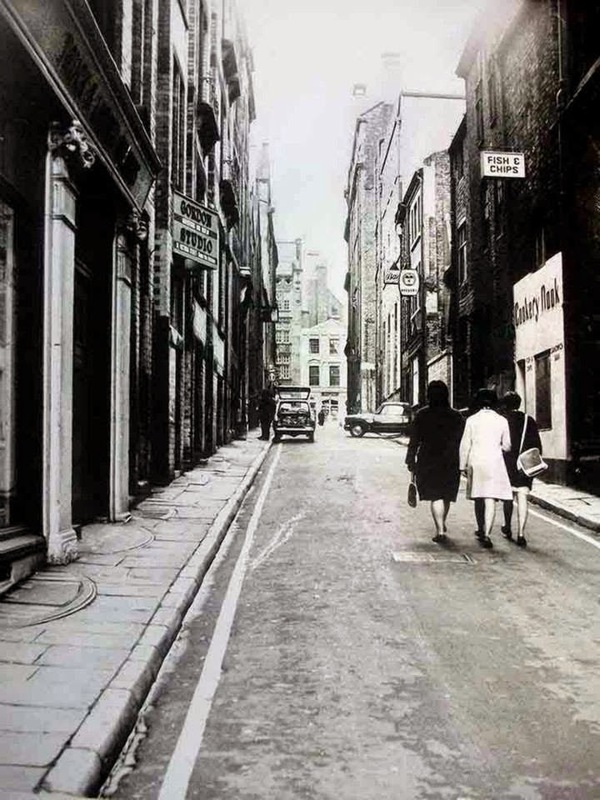 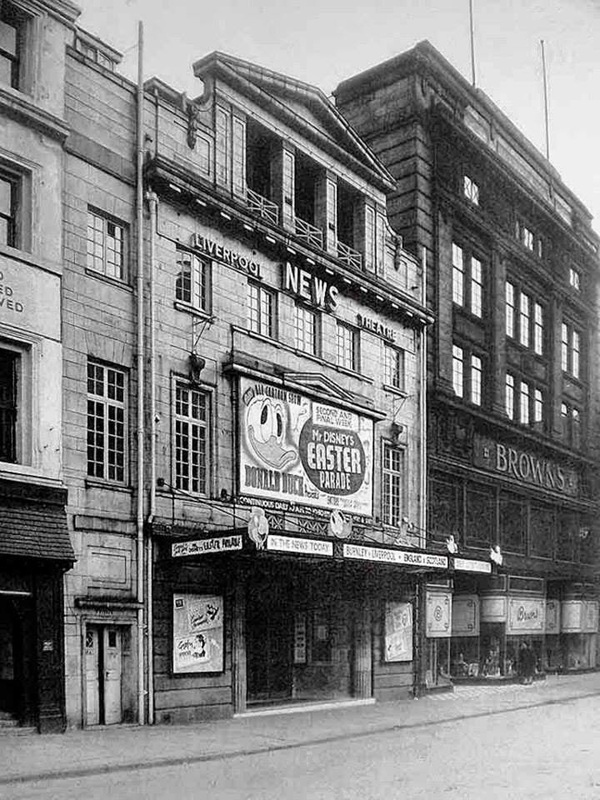 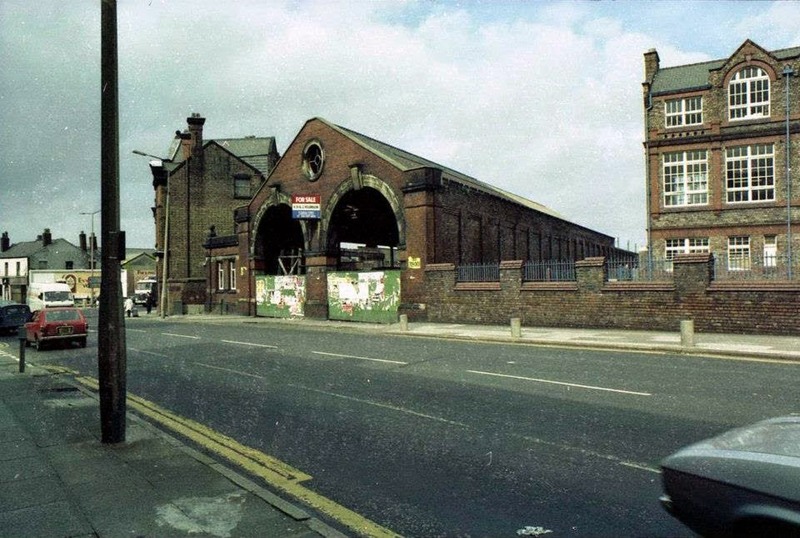 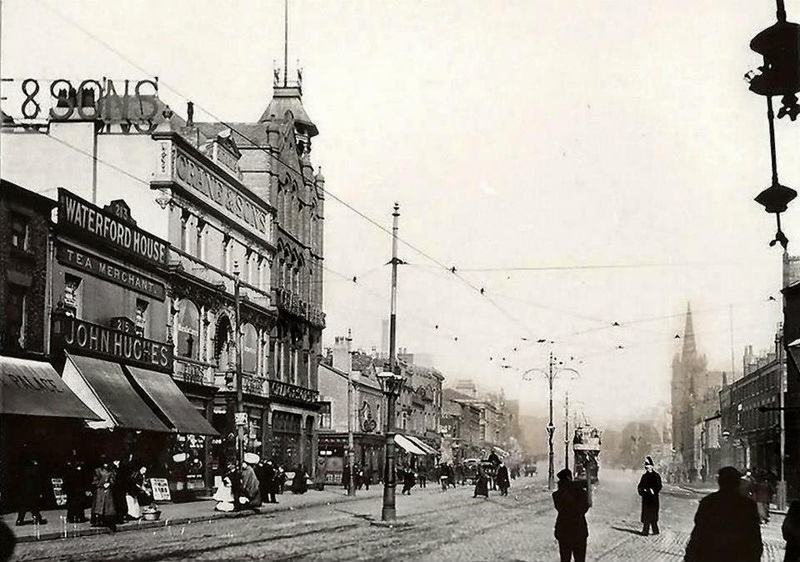 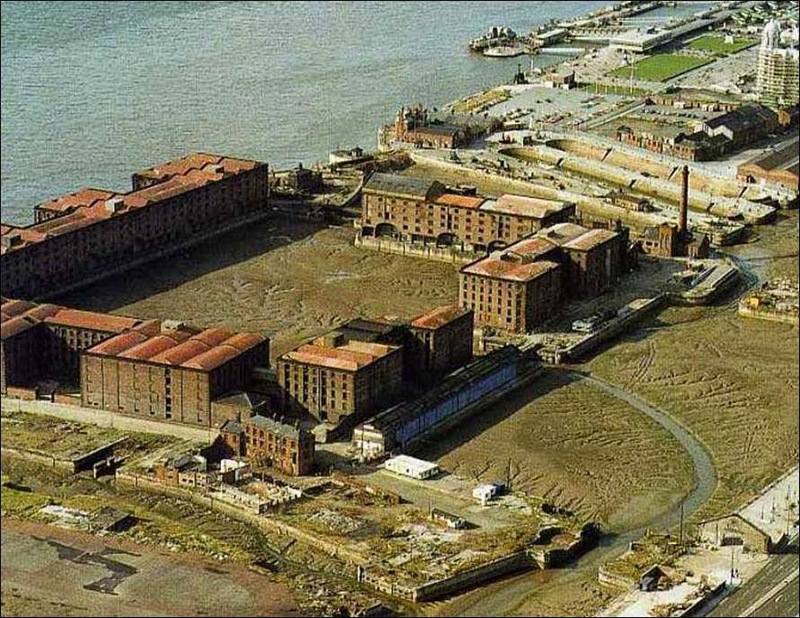 Hope Street (right) still remains. 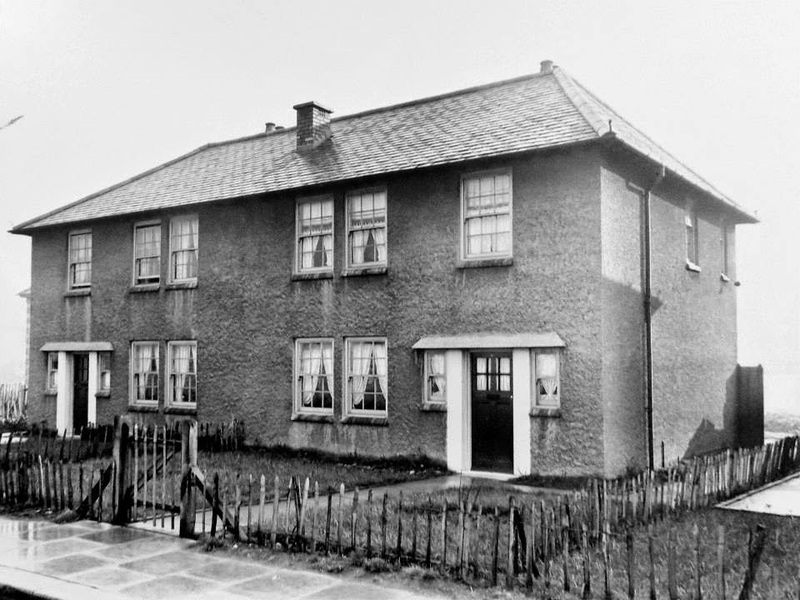 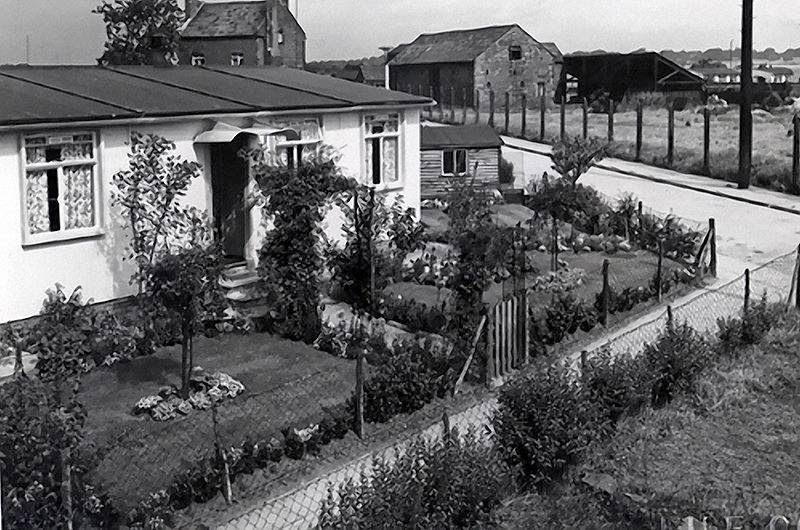 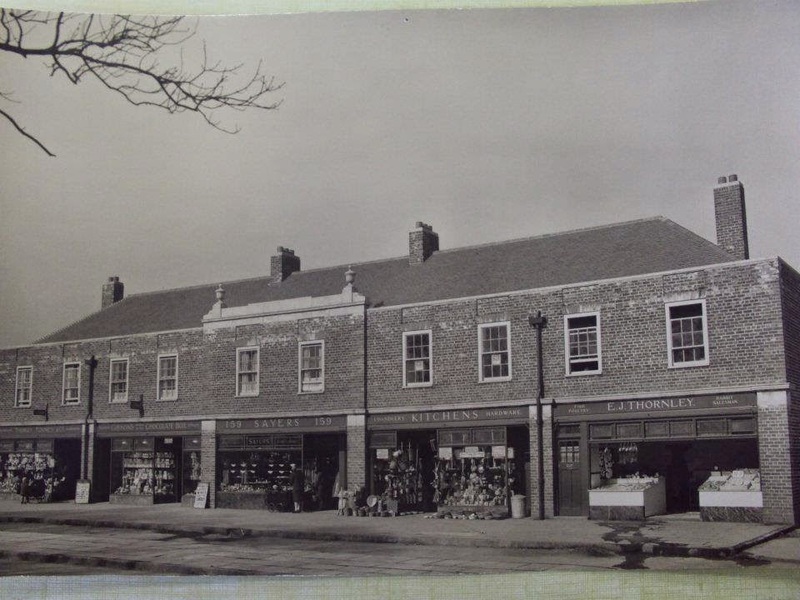 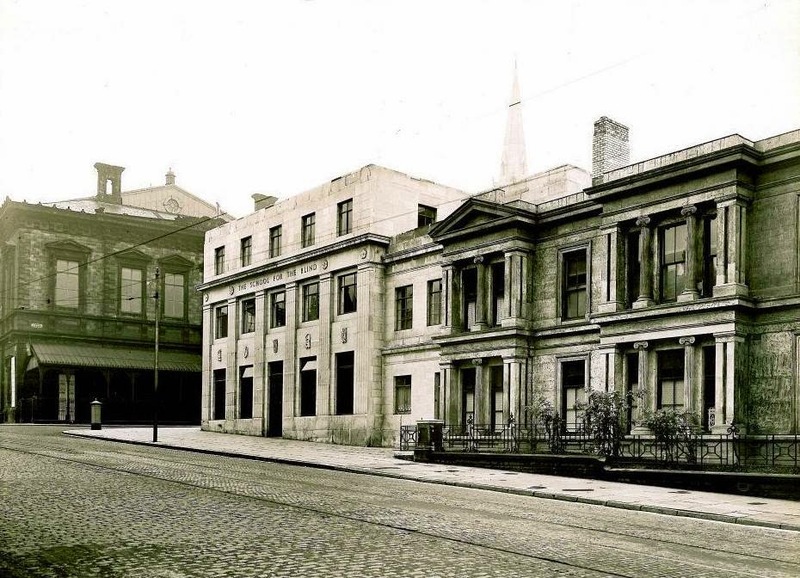 Lisburn Lane showing a house conversion to a shop in April 1936.
the Police Strike in 1919. 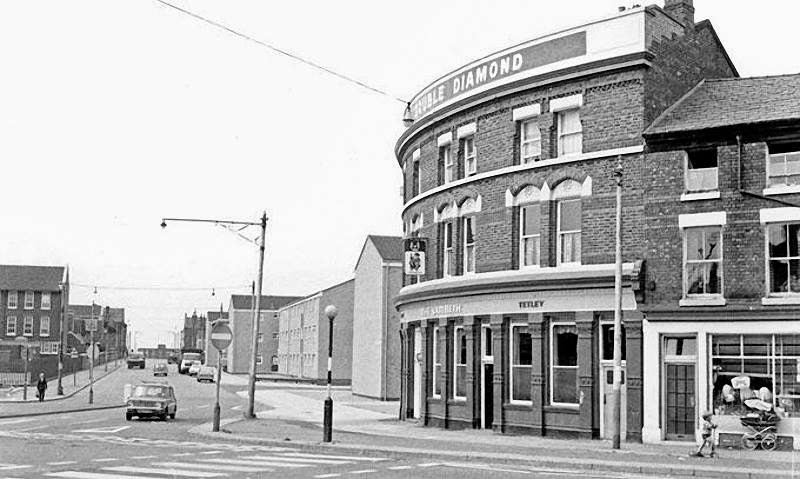 A Hard Days Night Hotel. 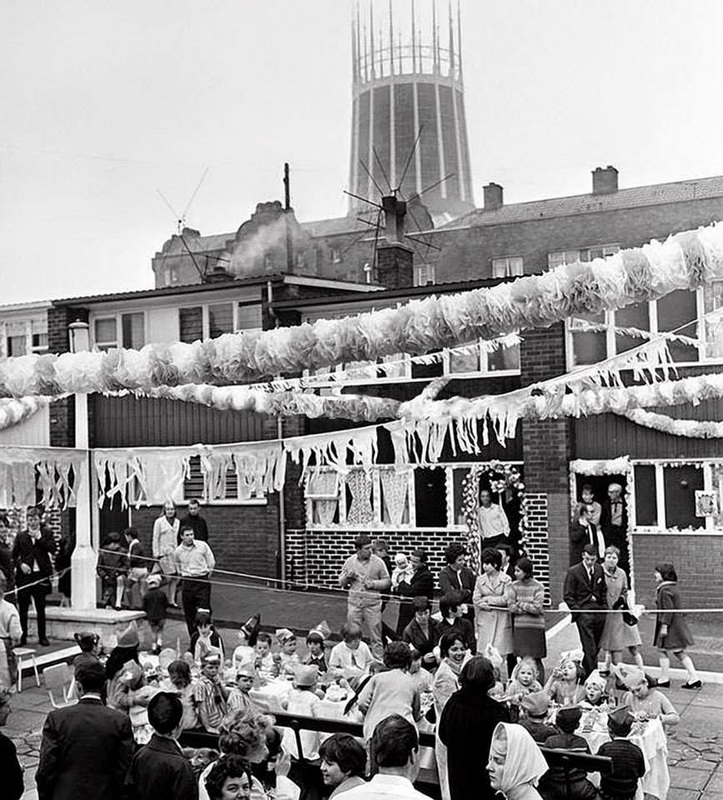 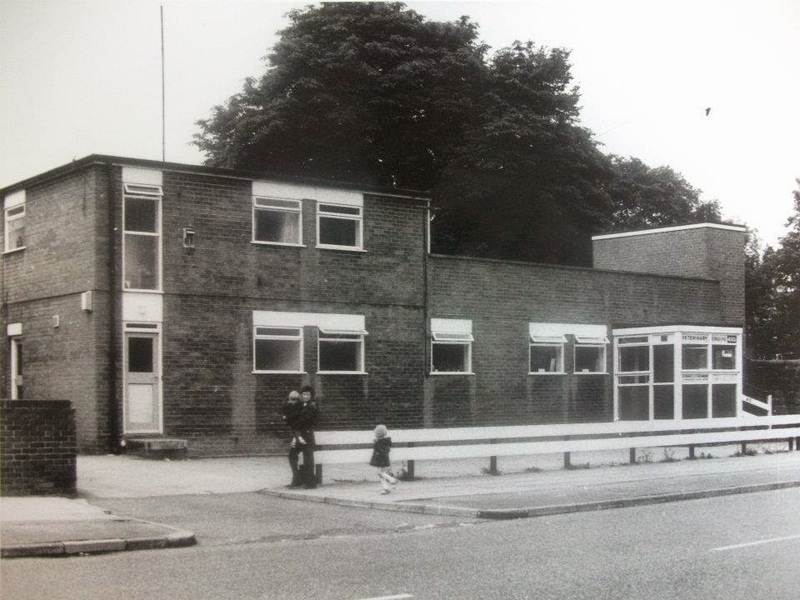 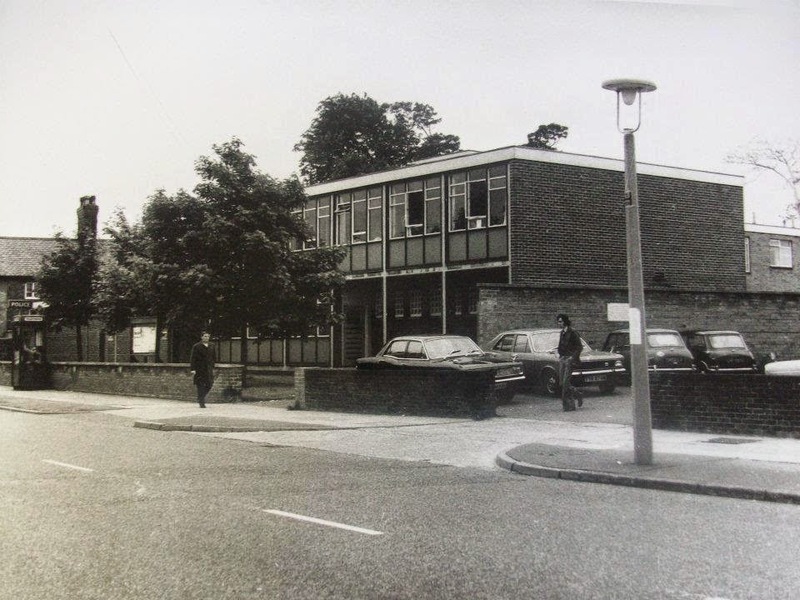 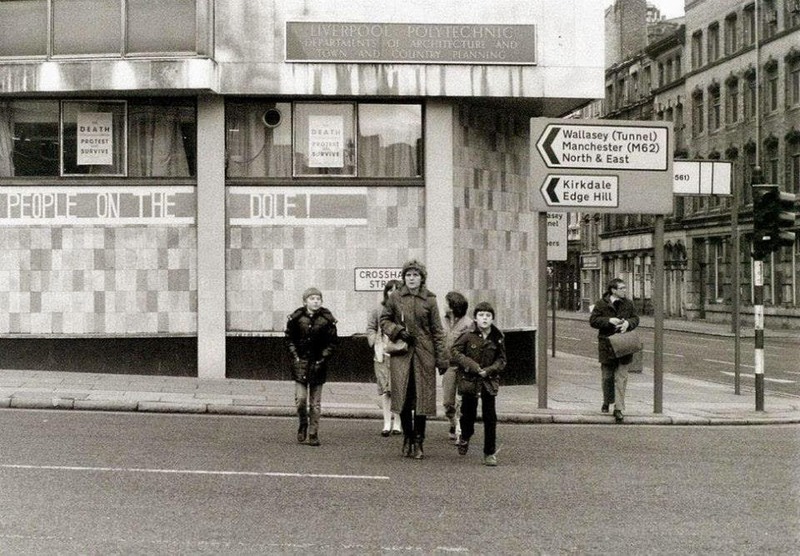 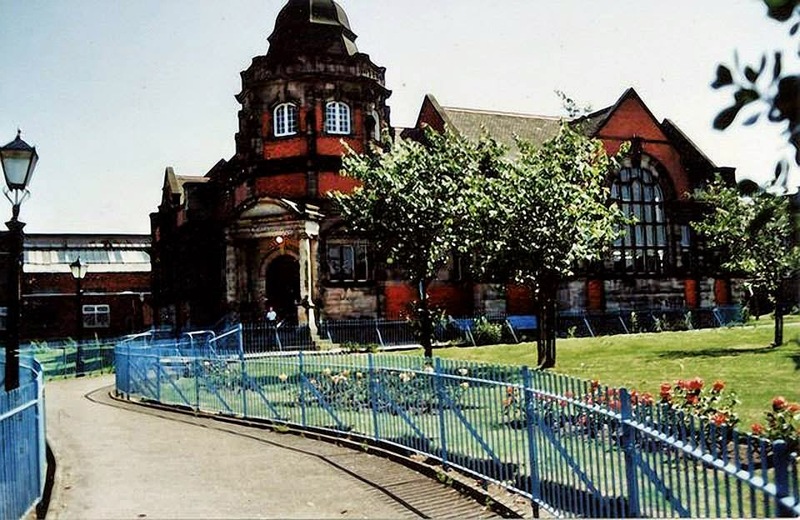 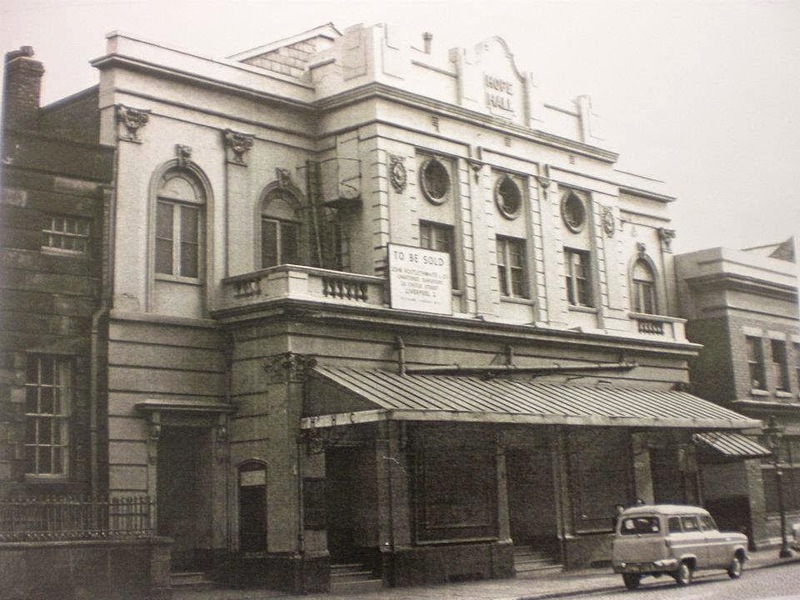 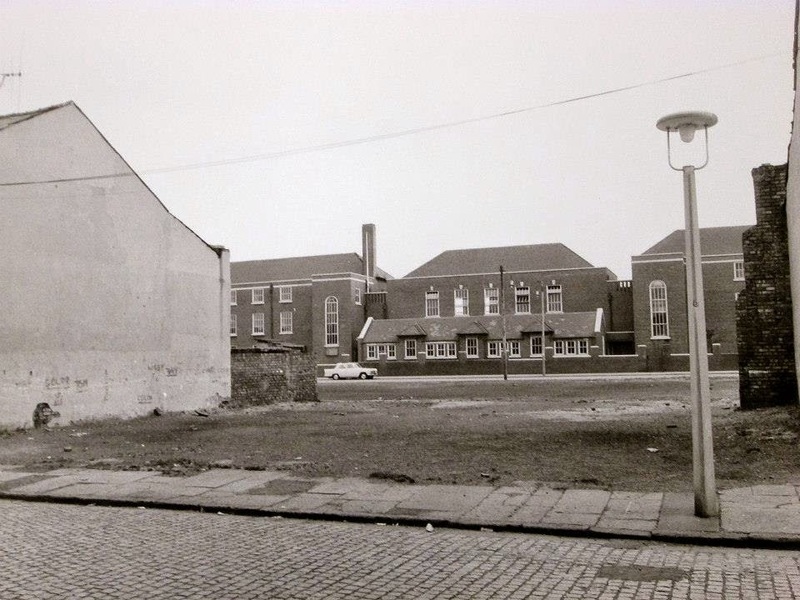 Lambeth Rd School (from Crealock Street) 1970. 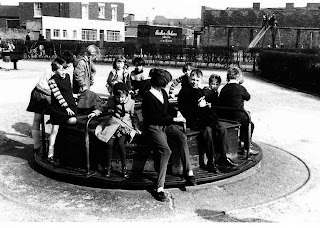 Rocket roundabout from Bowring Park, in October, 1964. 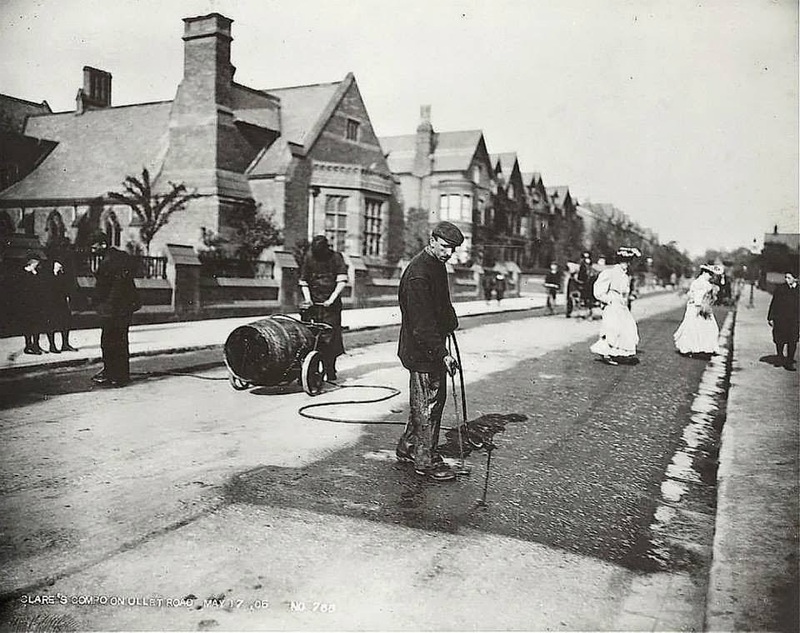 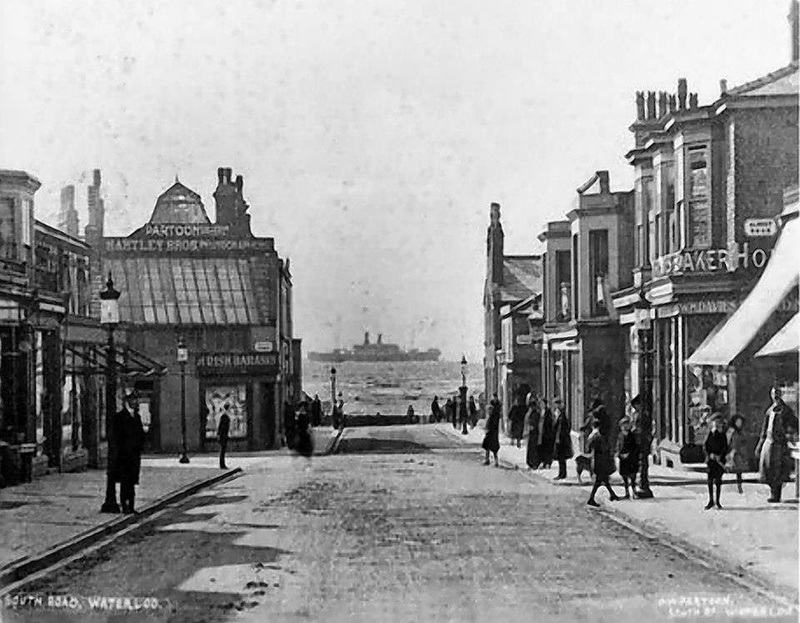 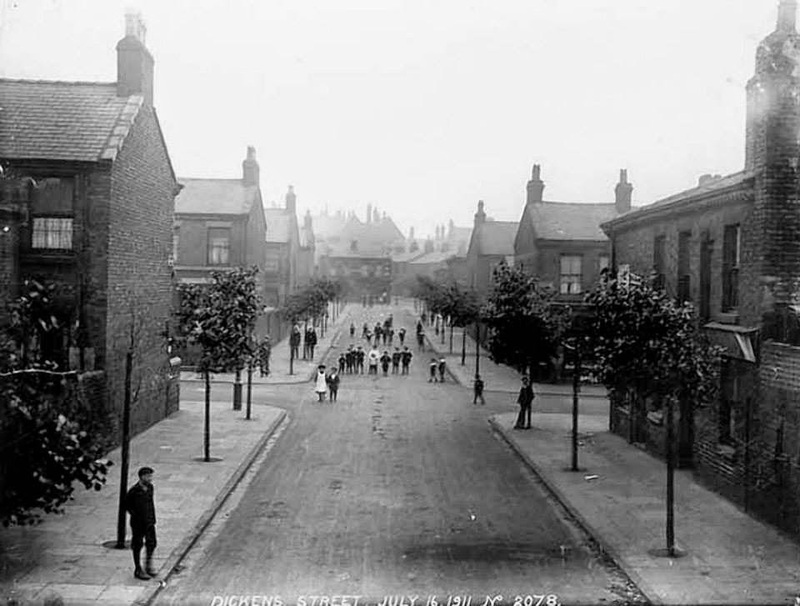 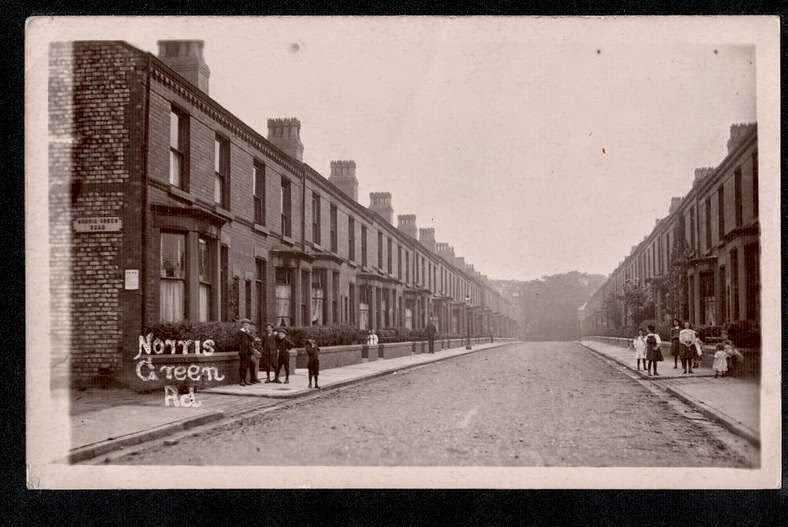 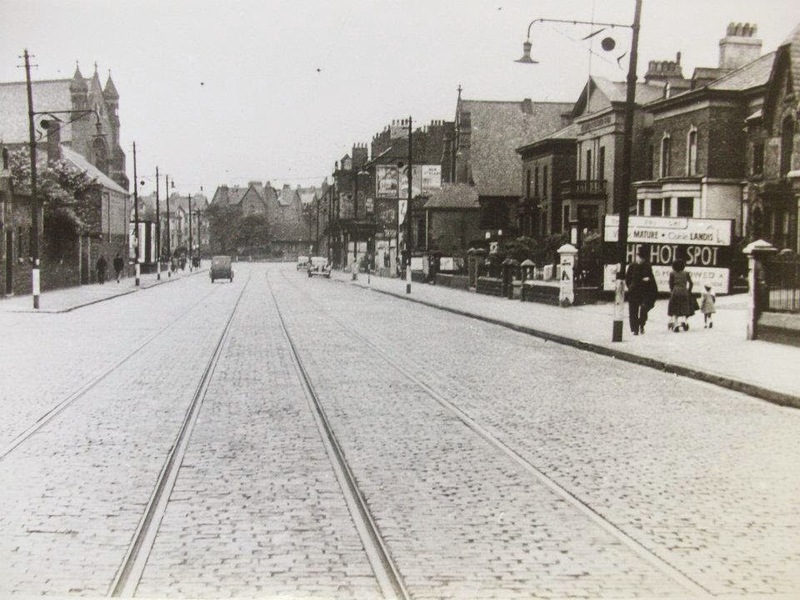 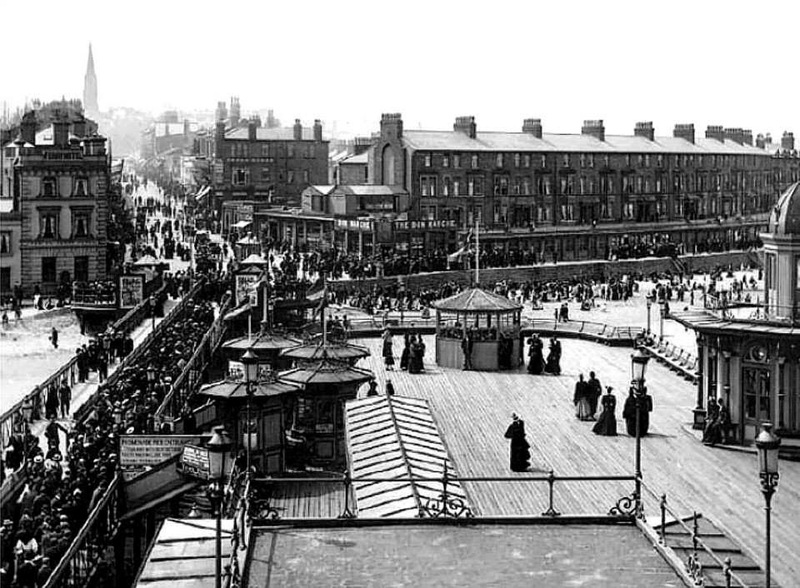 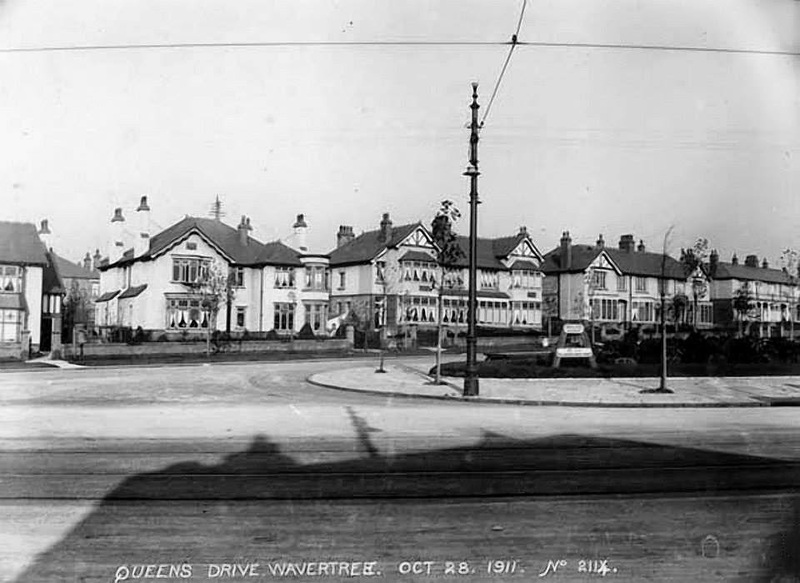 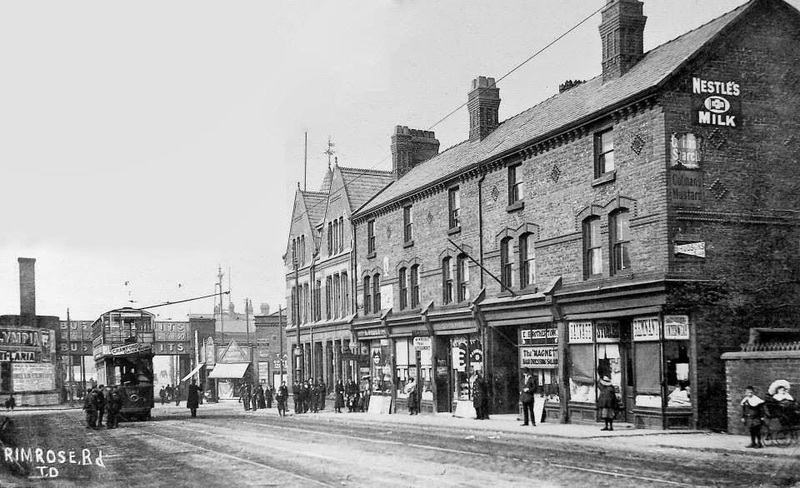 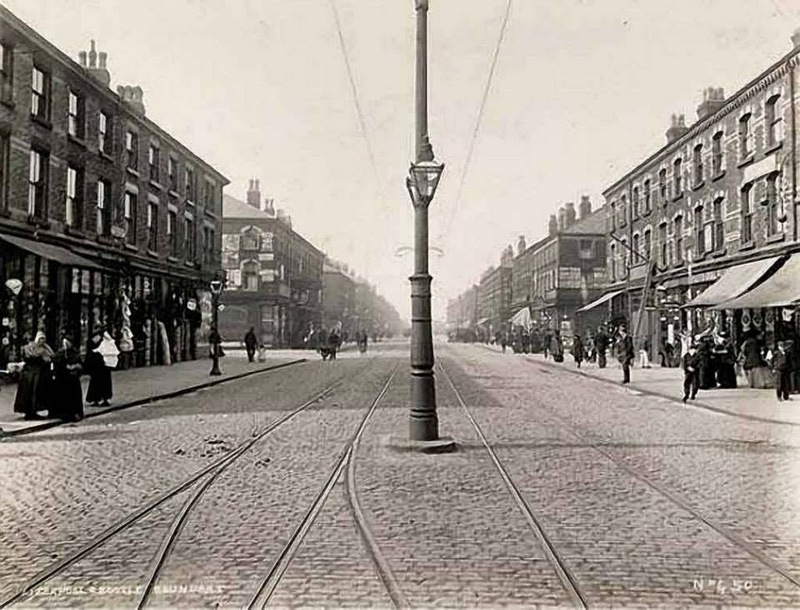 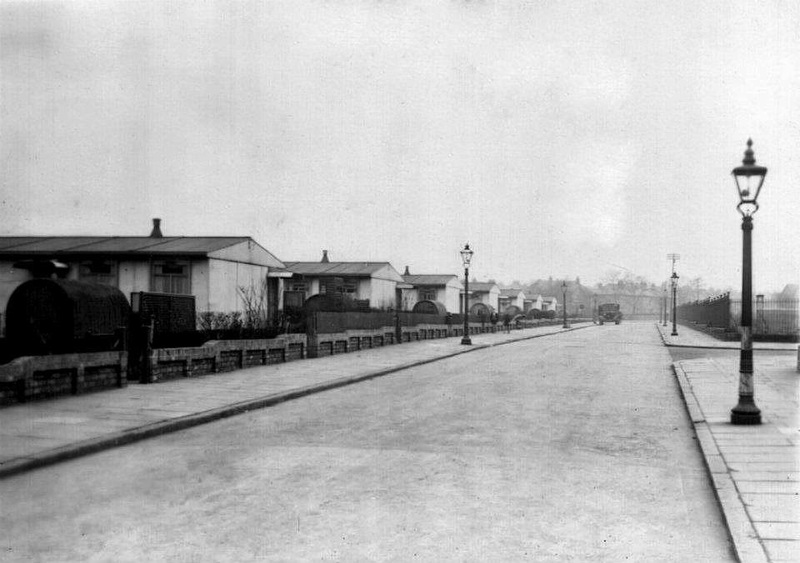 Melling Avenue Aintree circa 1905. 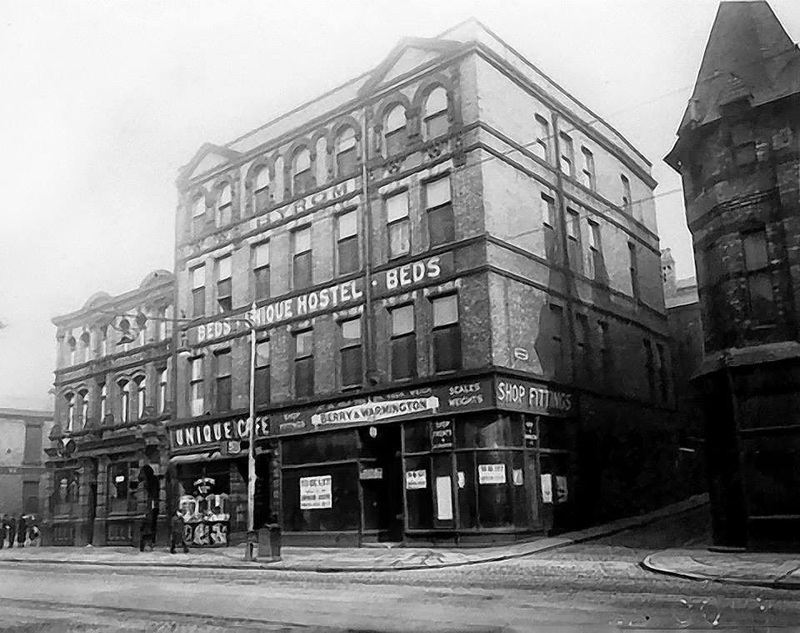 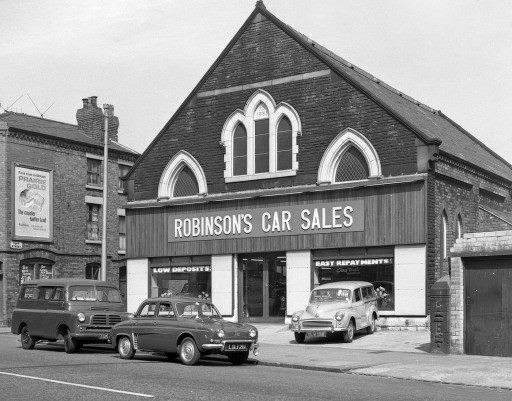 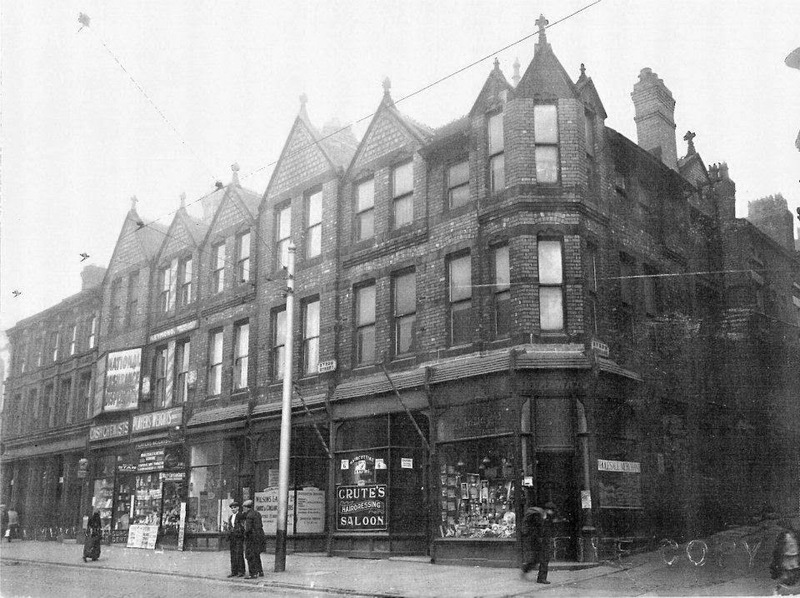 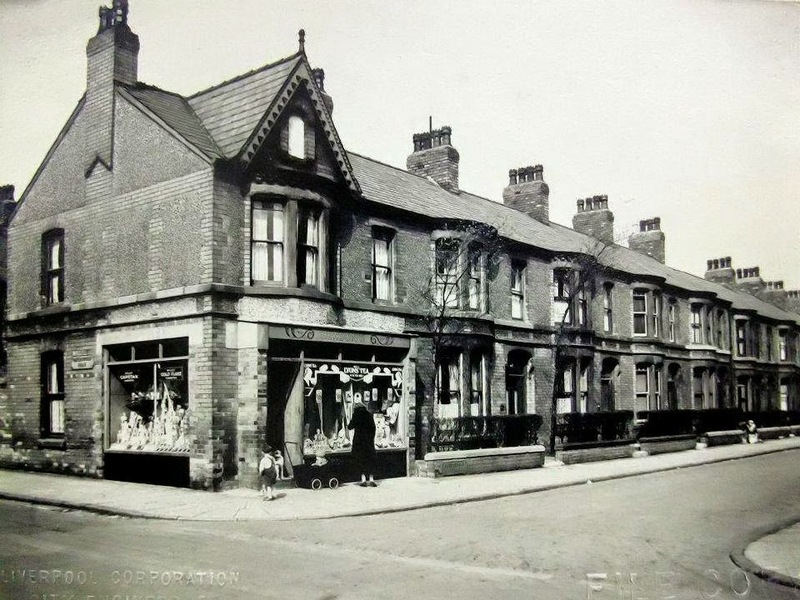 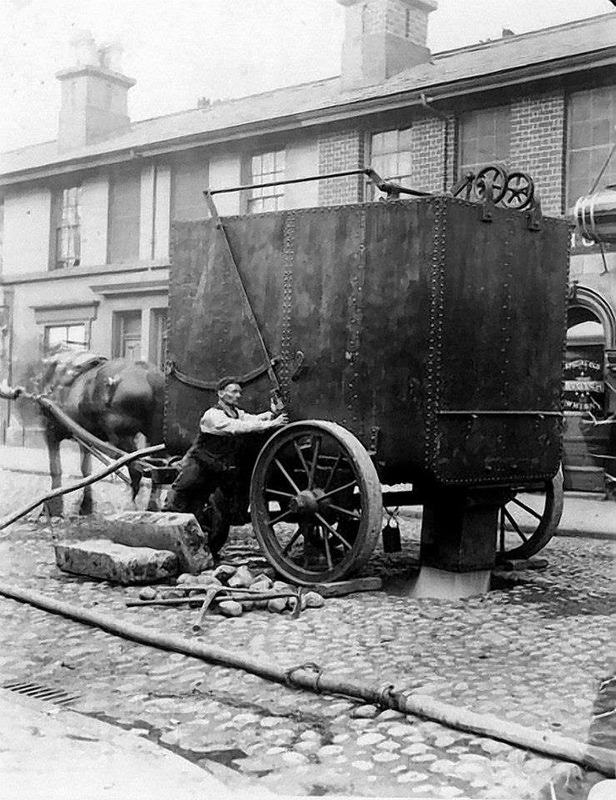 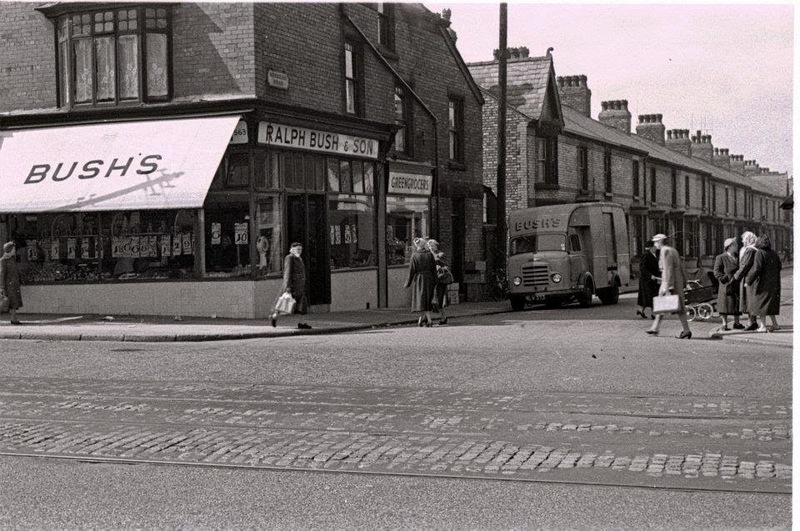 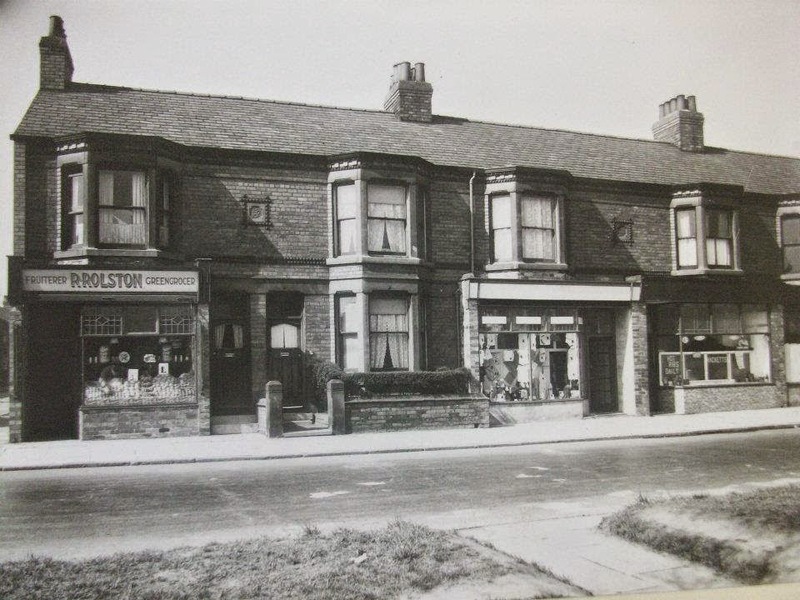 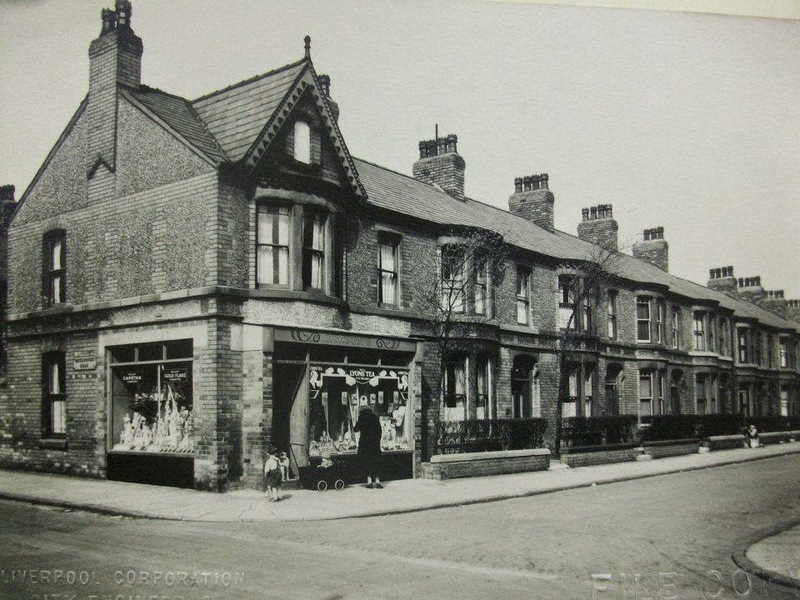 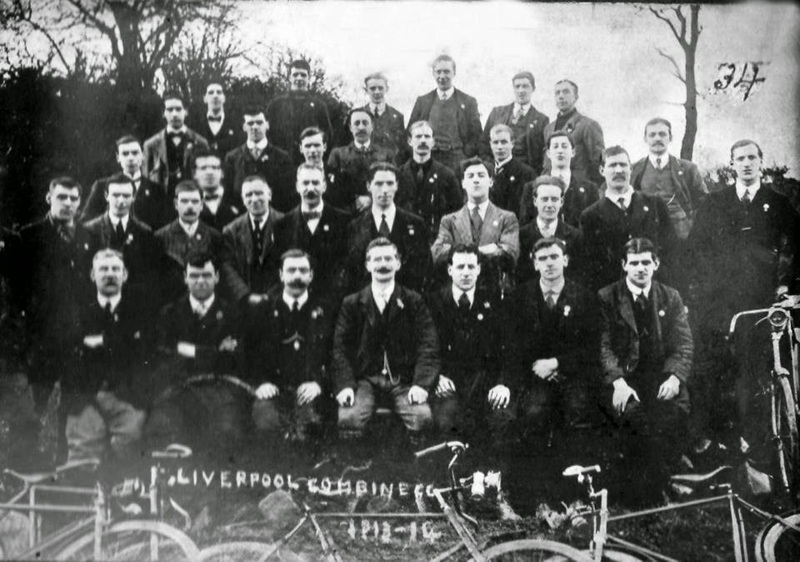 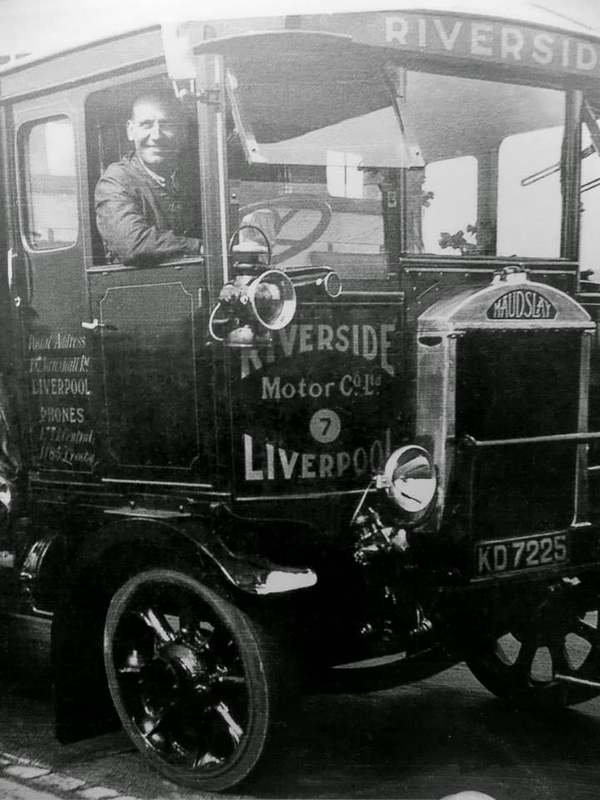 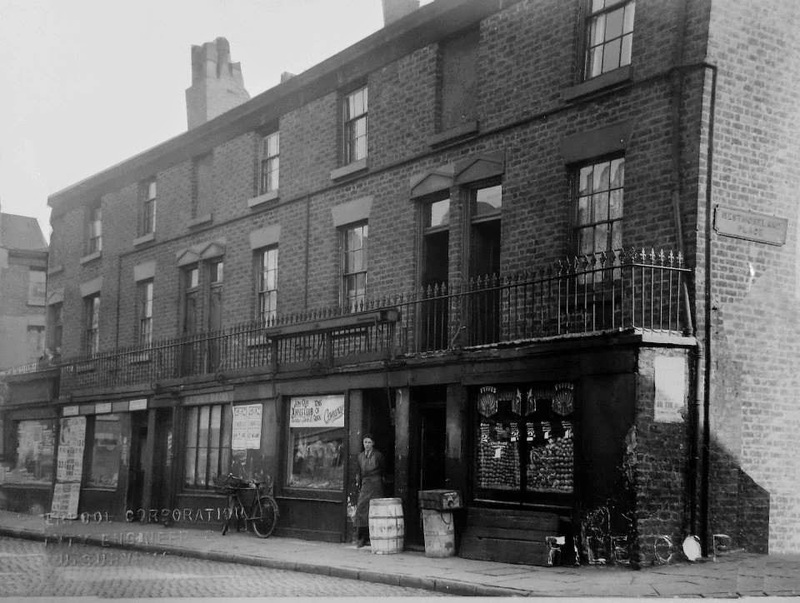 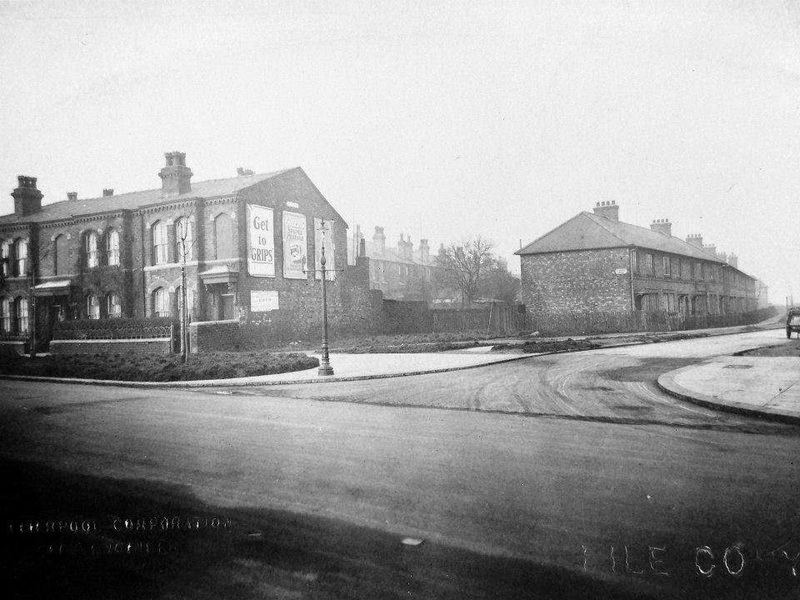 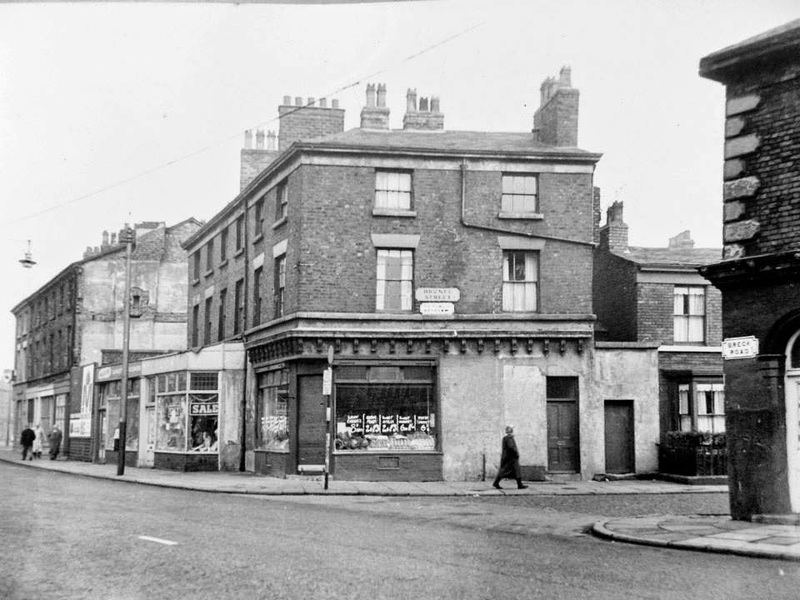 Rimrose Road Bootle circa 1906.
was based at 197 Vauxhall Road. 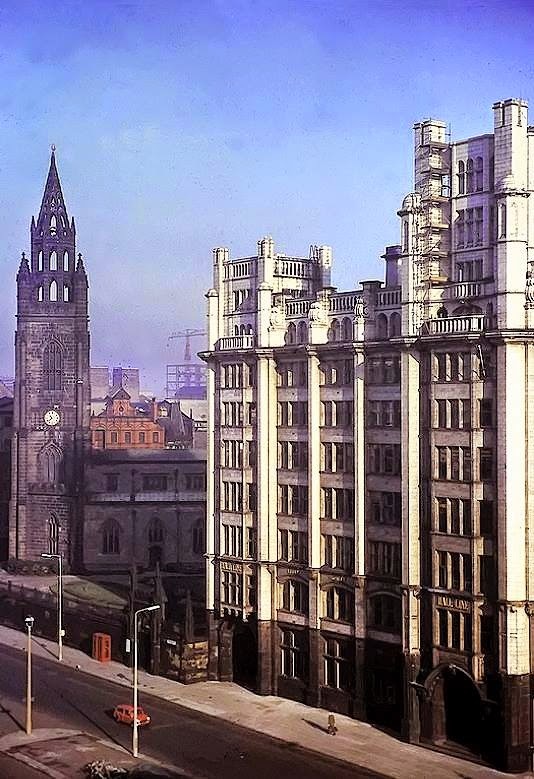 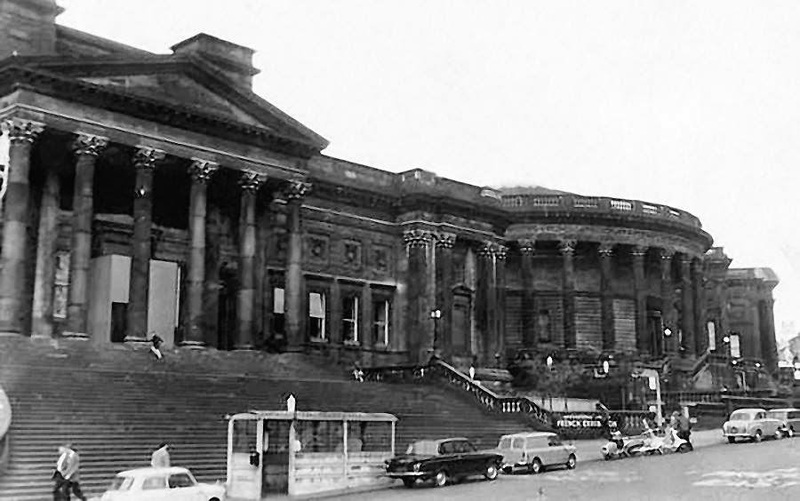 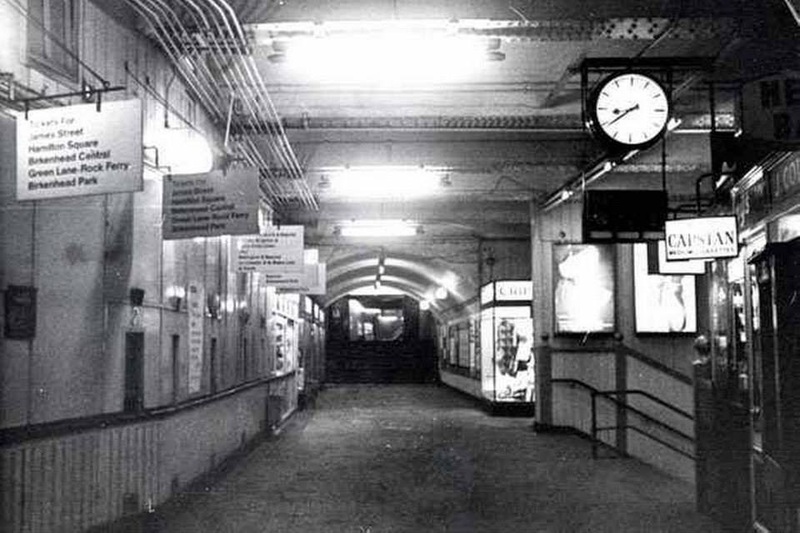 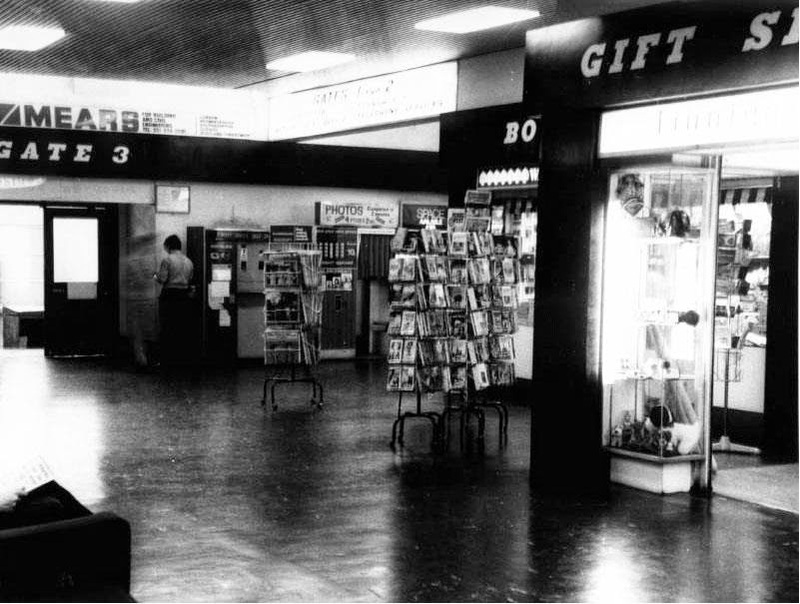 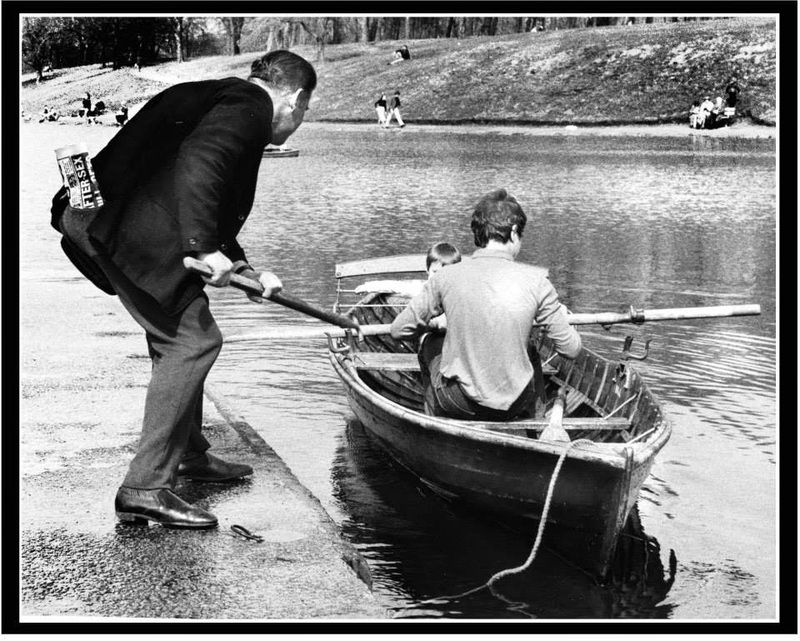 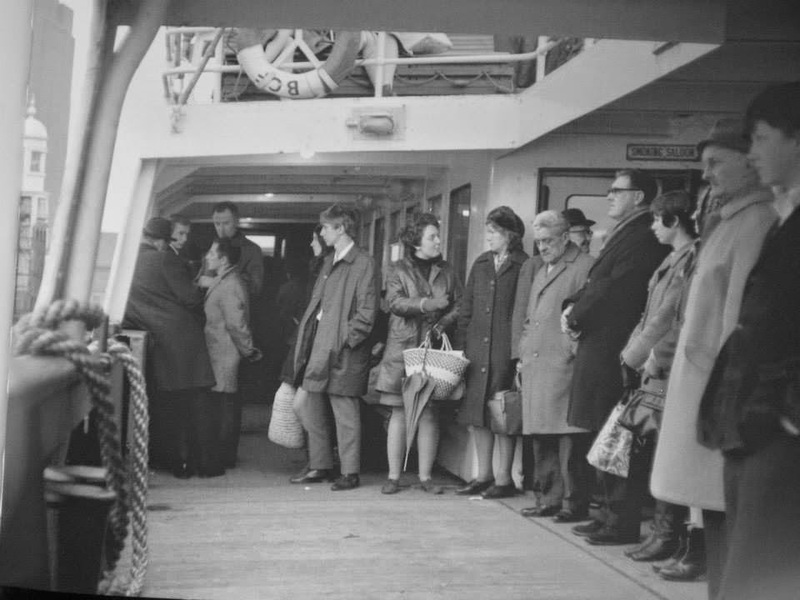 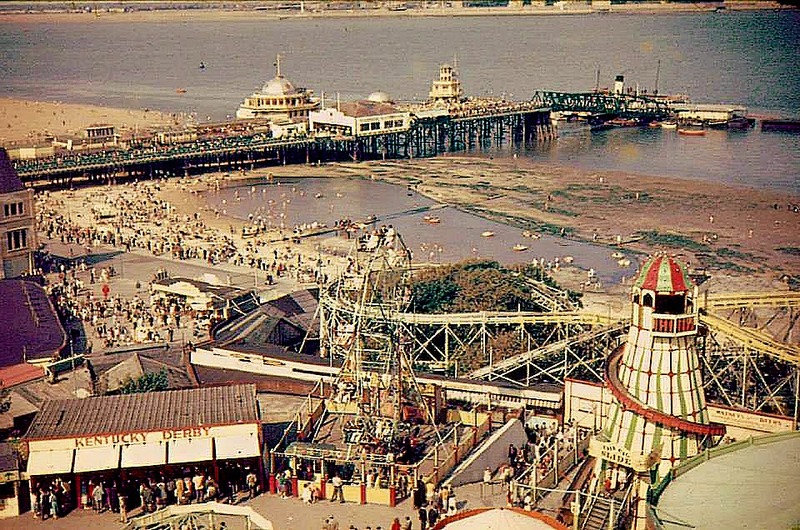 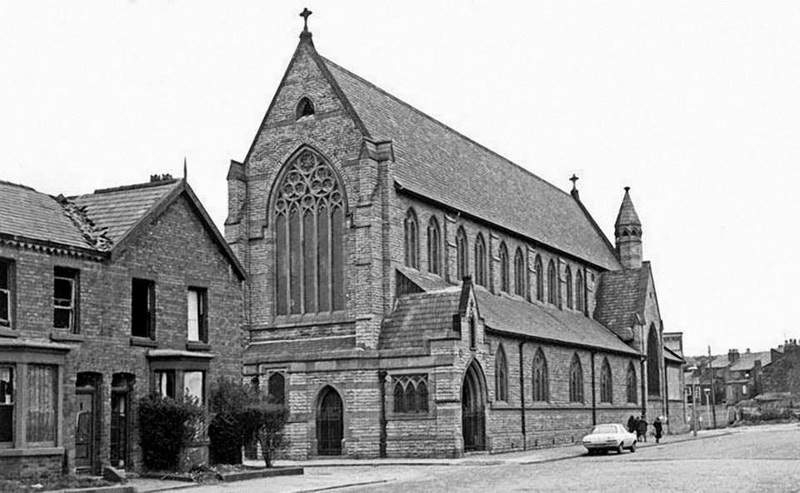 taken on 5th July 1973. 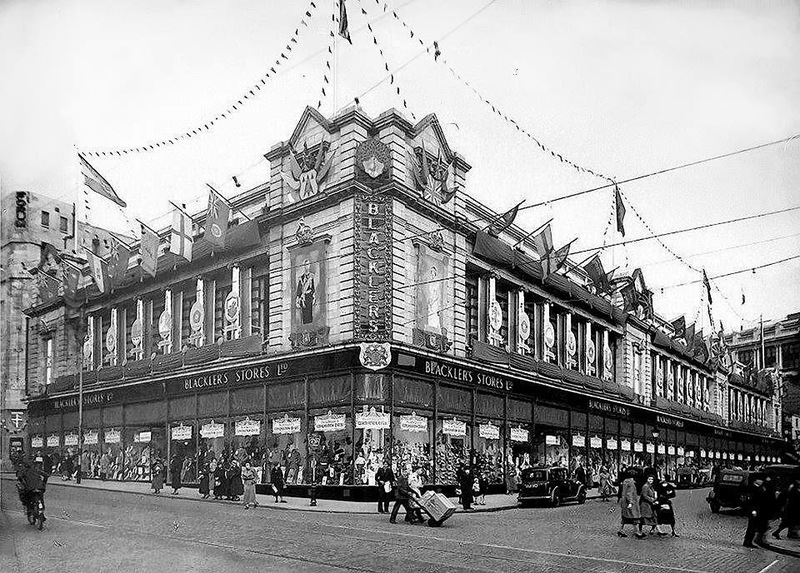 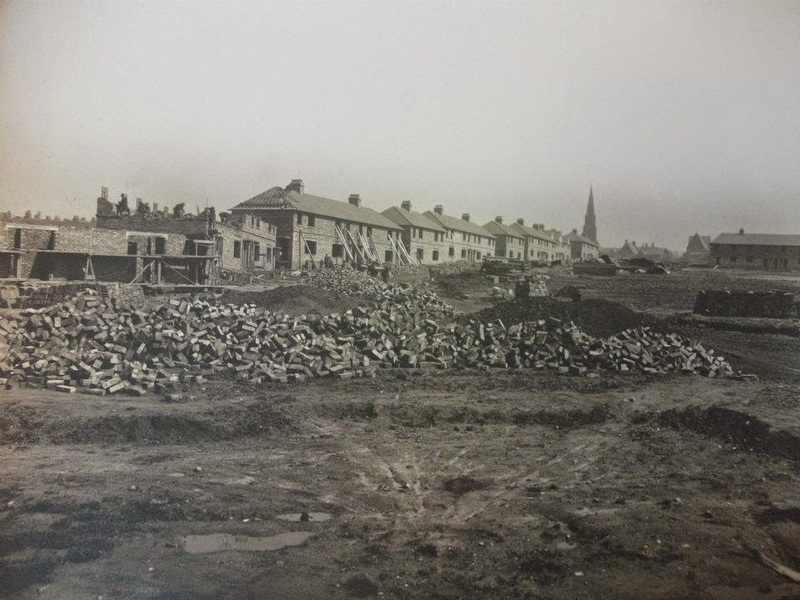 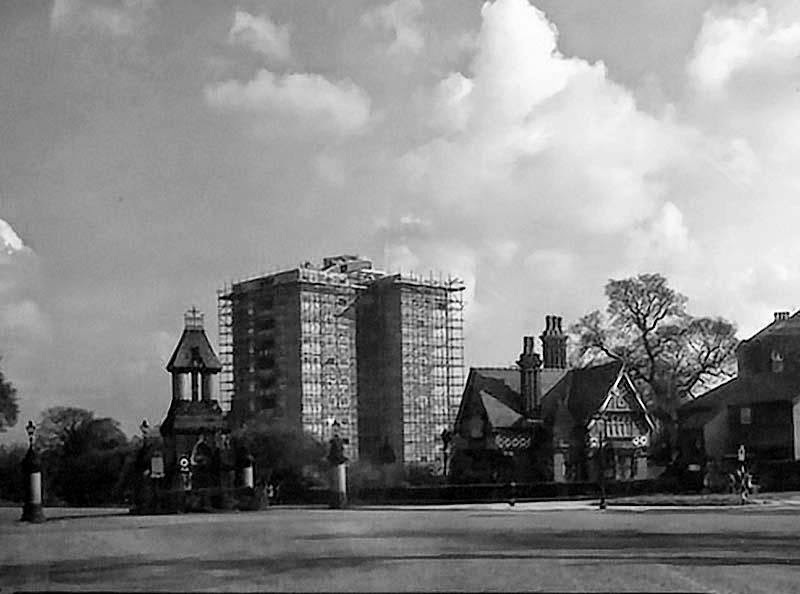 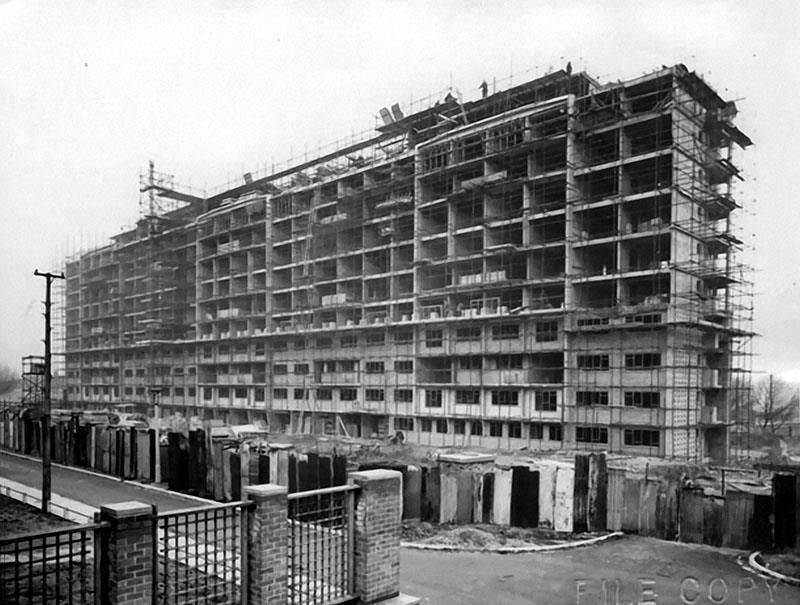 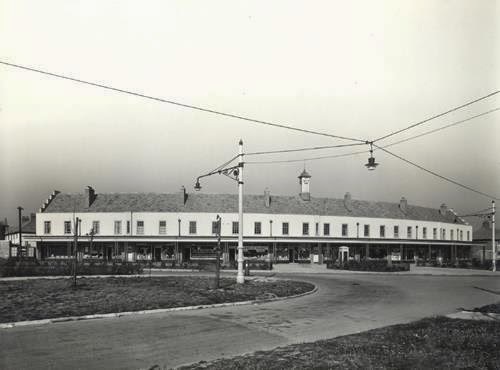 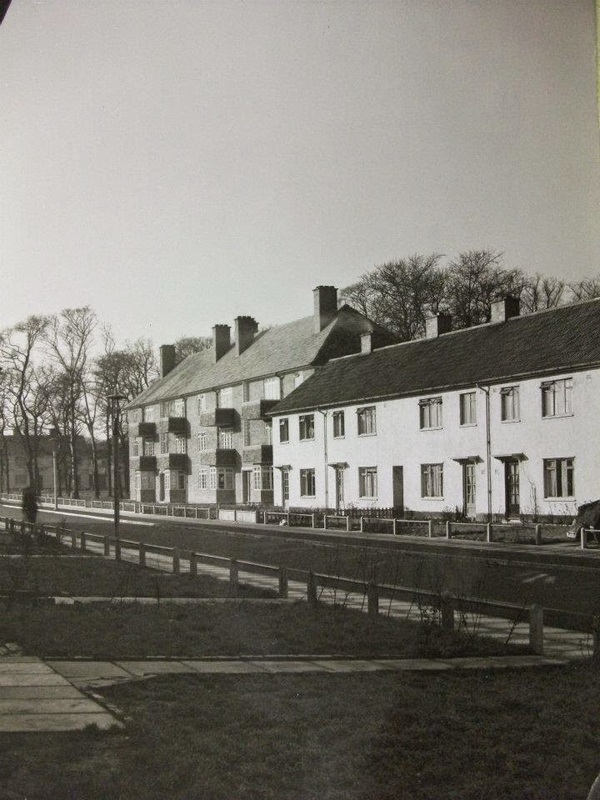 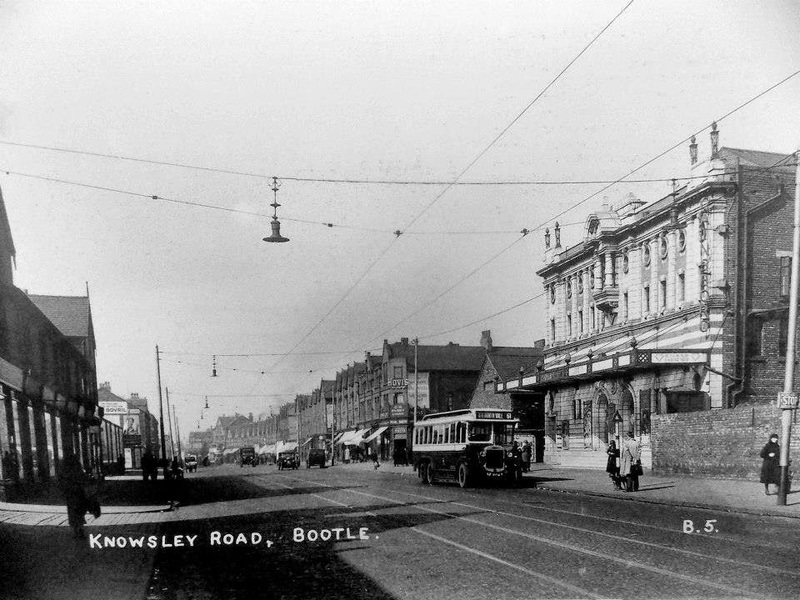 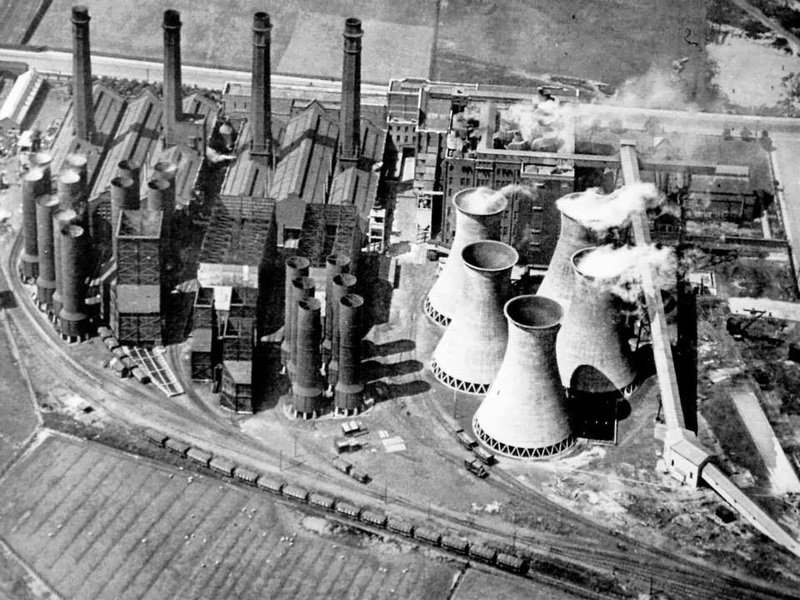 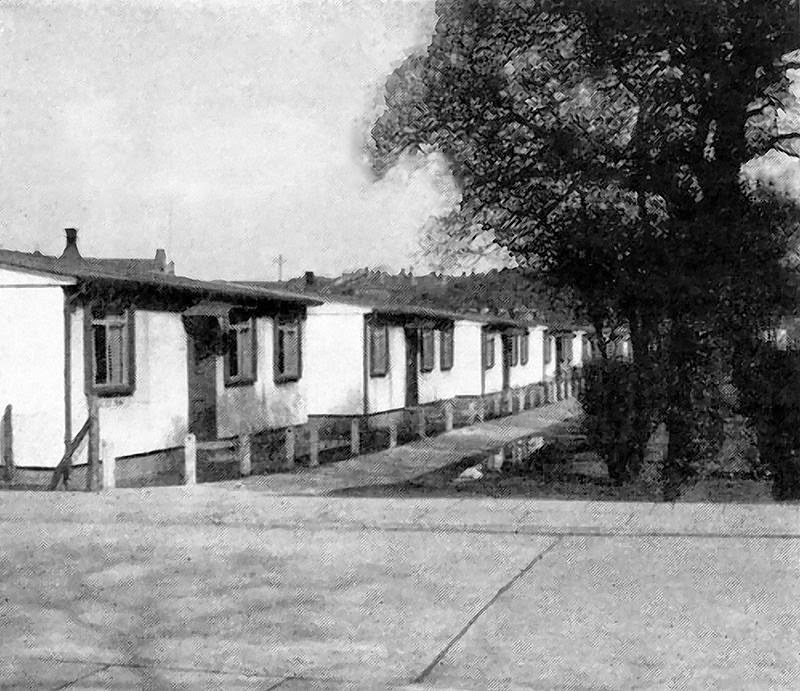 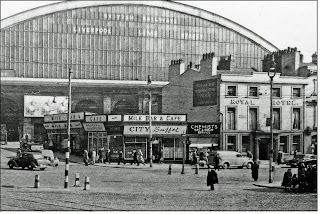 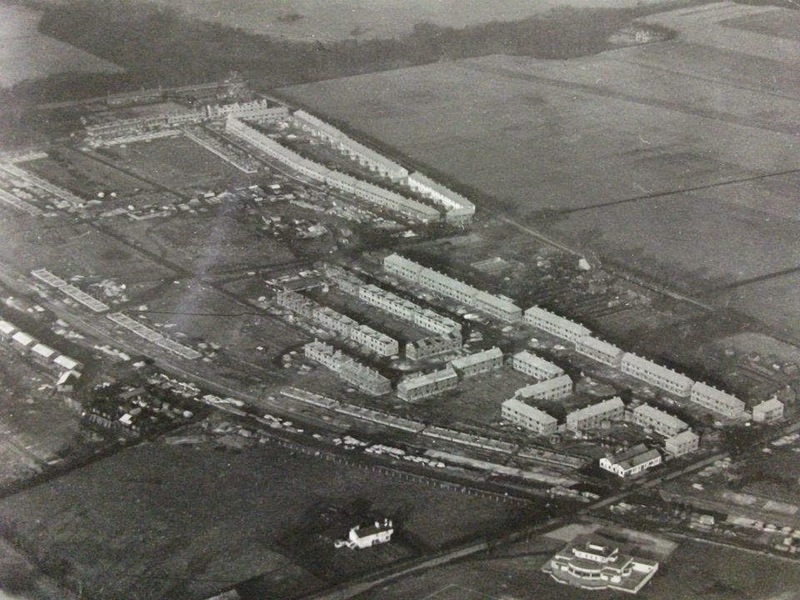 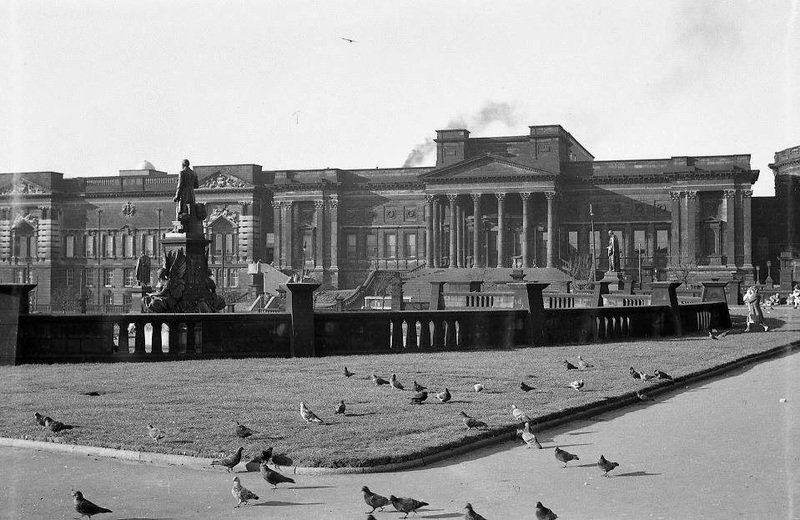 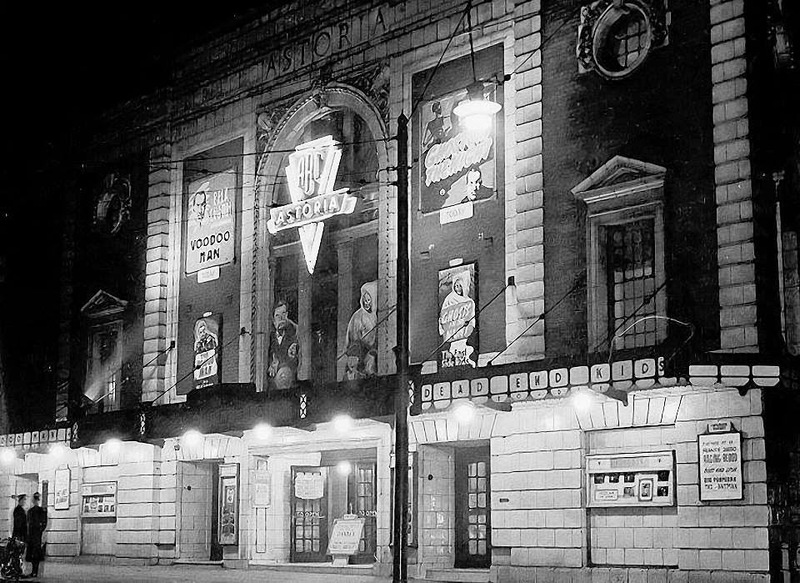 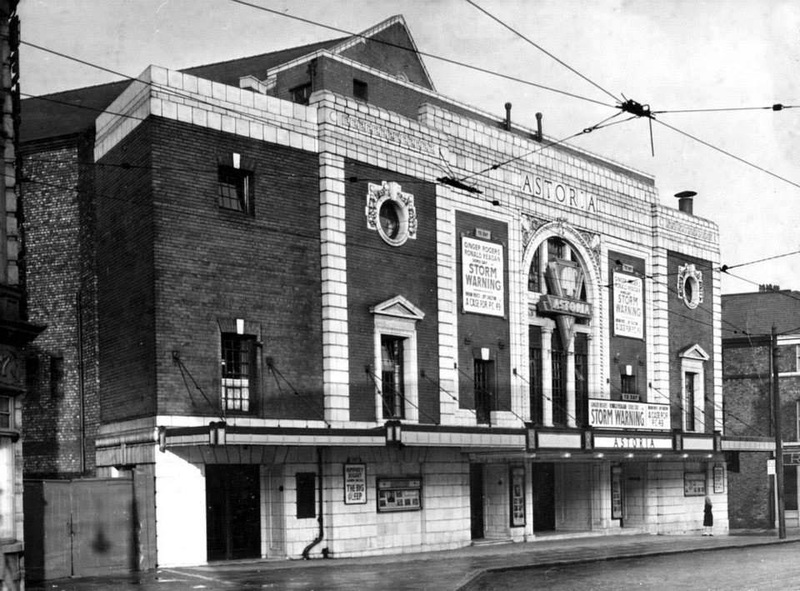 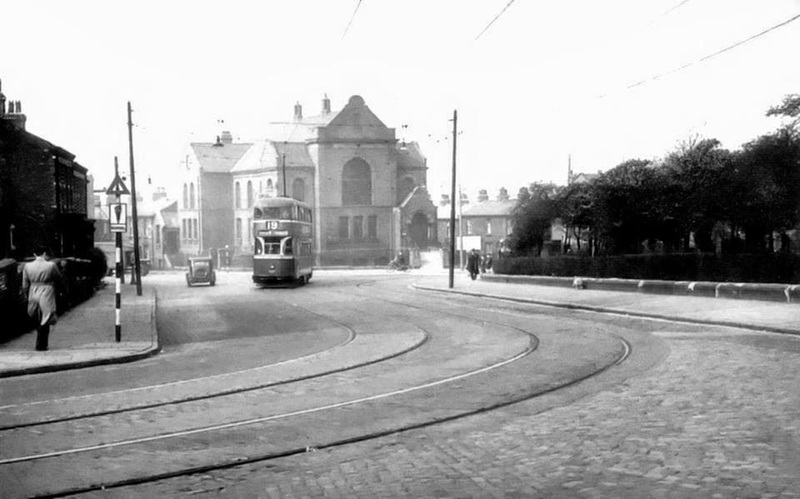 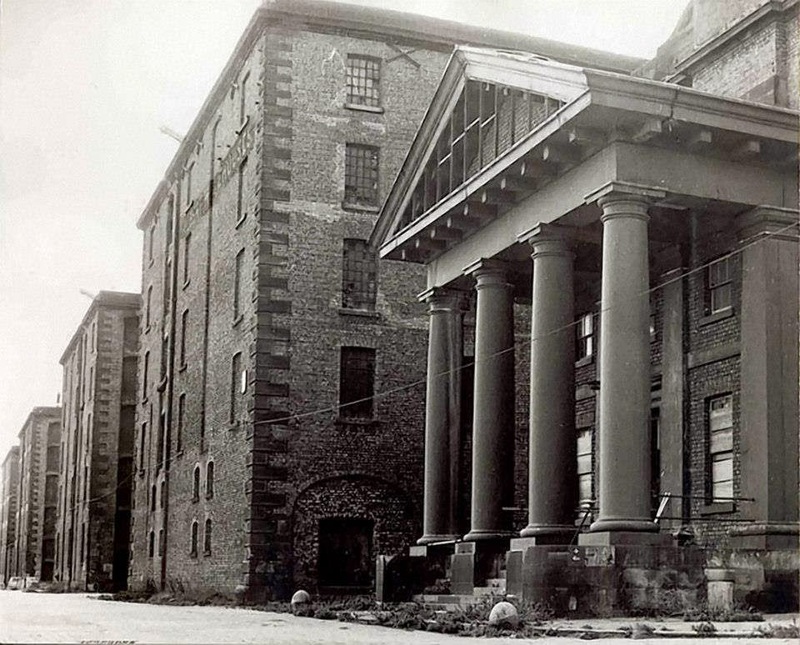 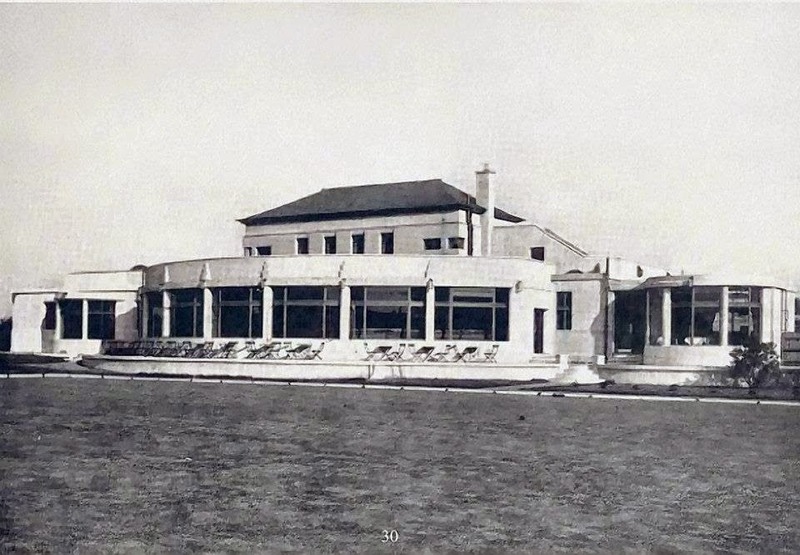 Knowsley Road Bootle on 20th March 1935.
was housed in the East wing on the right. 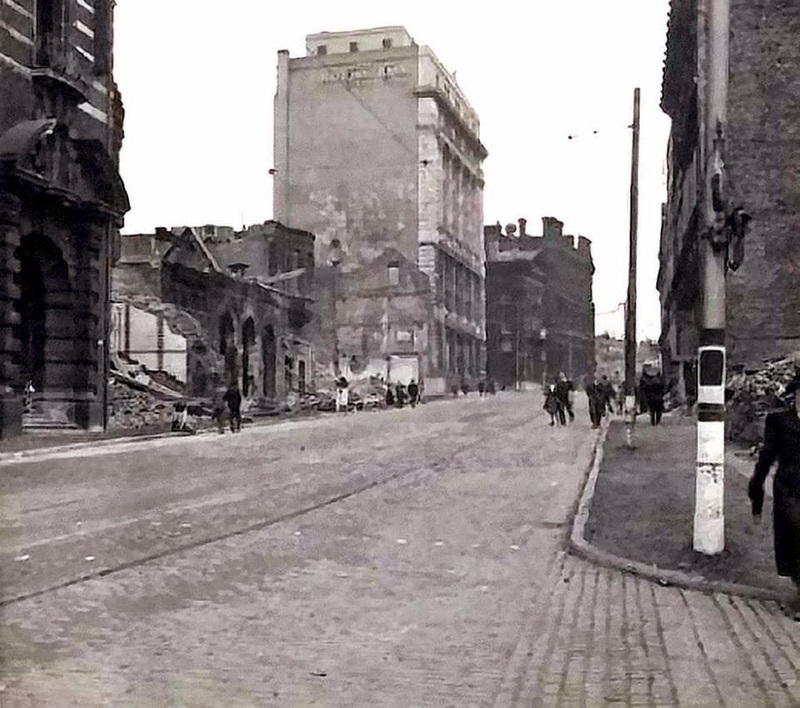 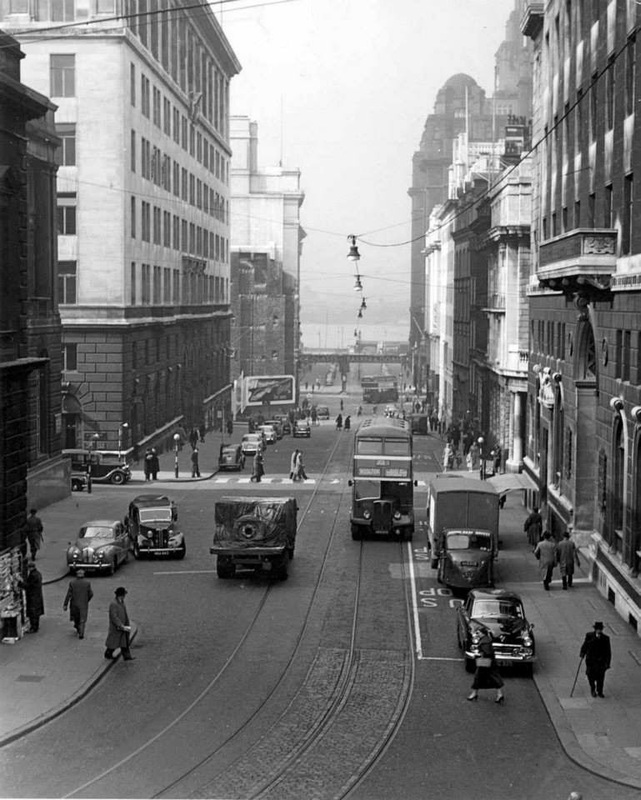 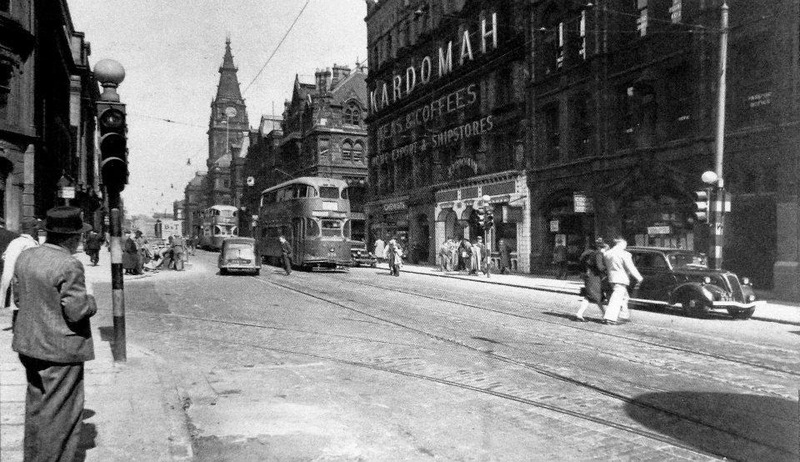 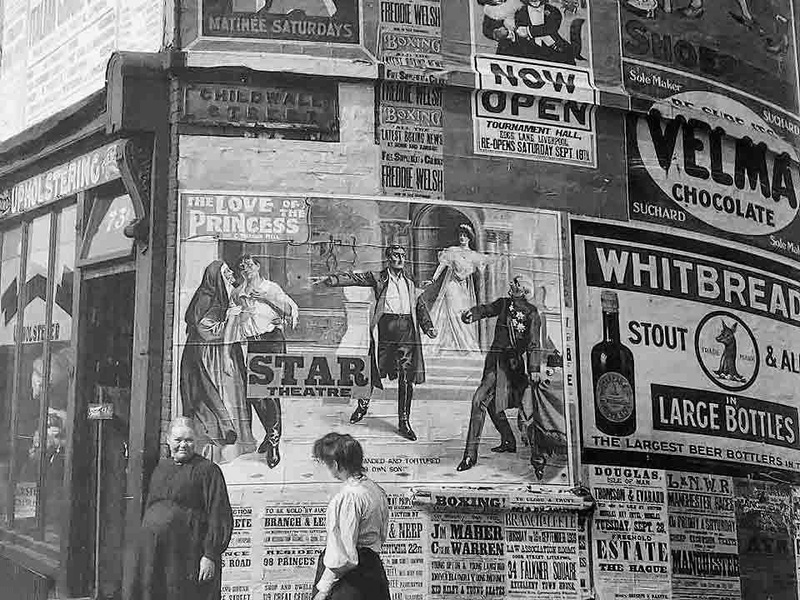 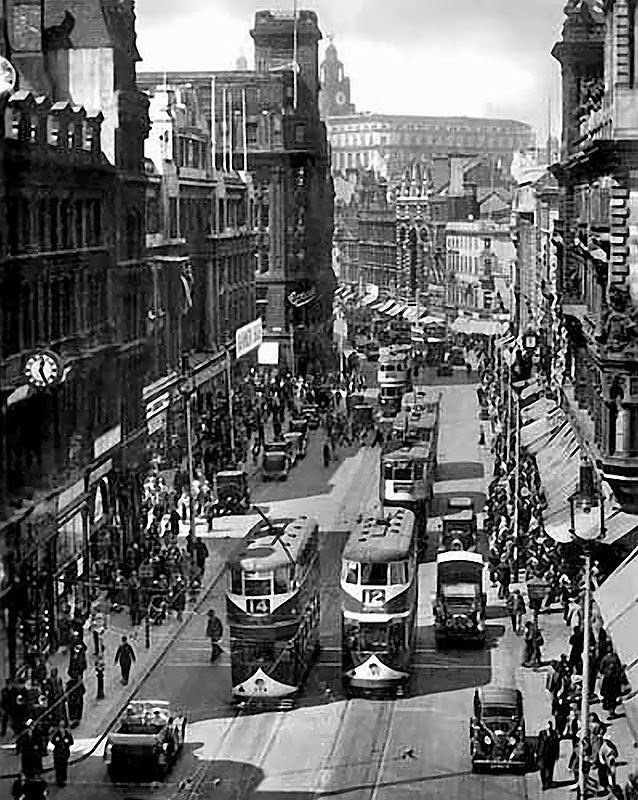 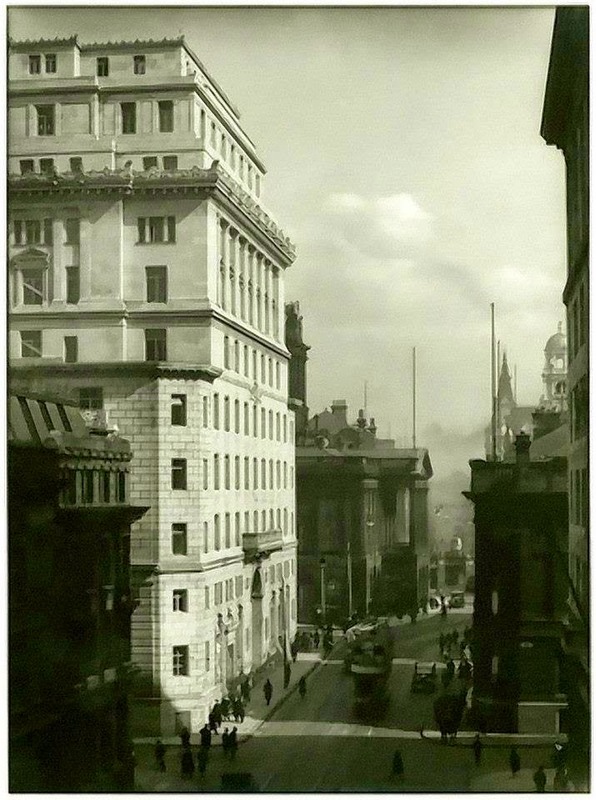 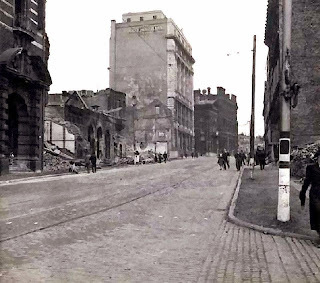 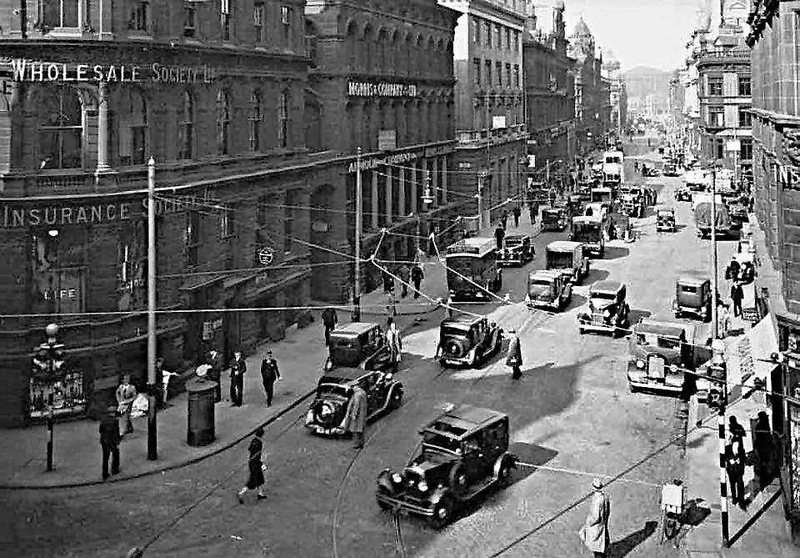 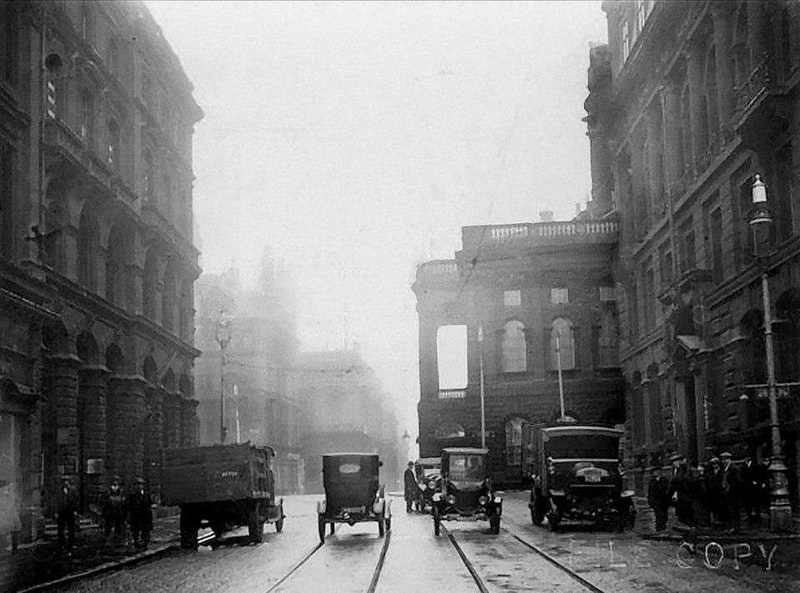 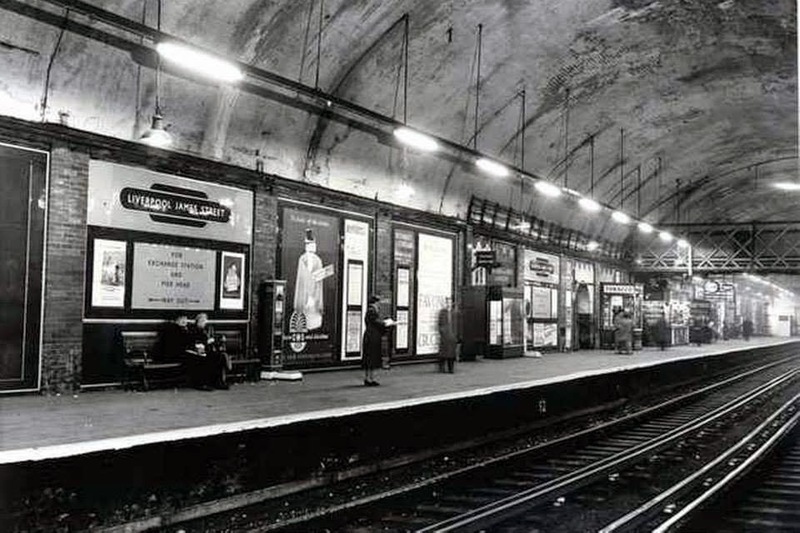 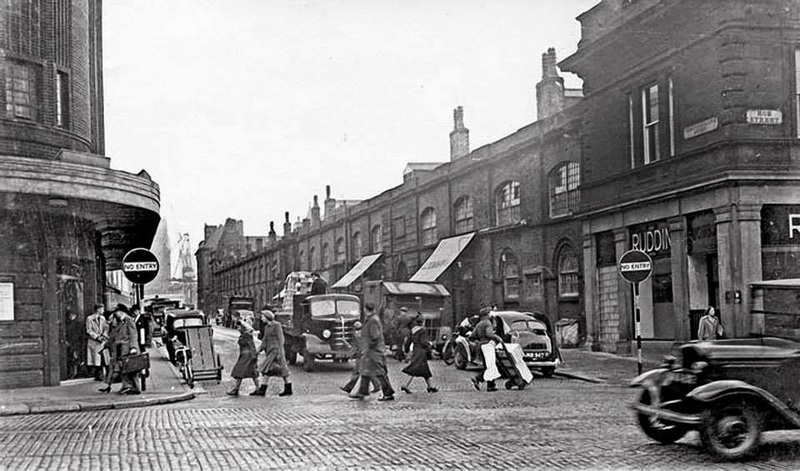 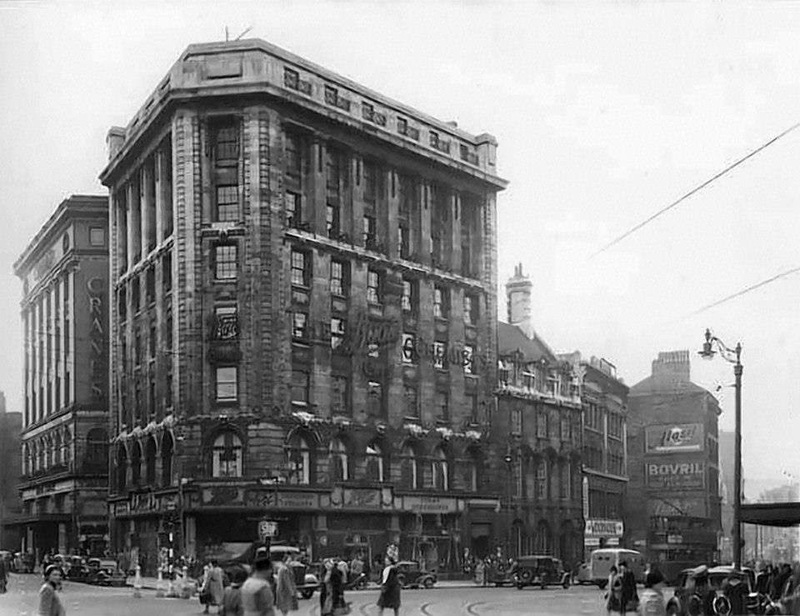 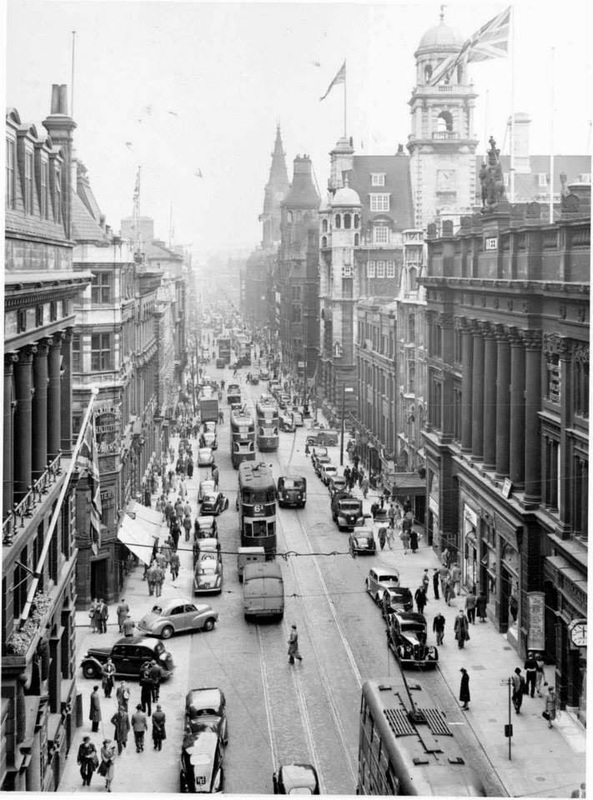 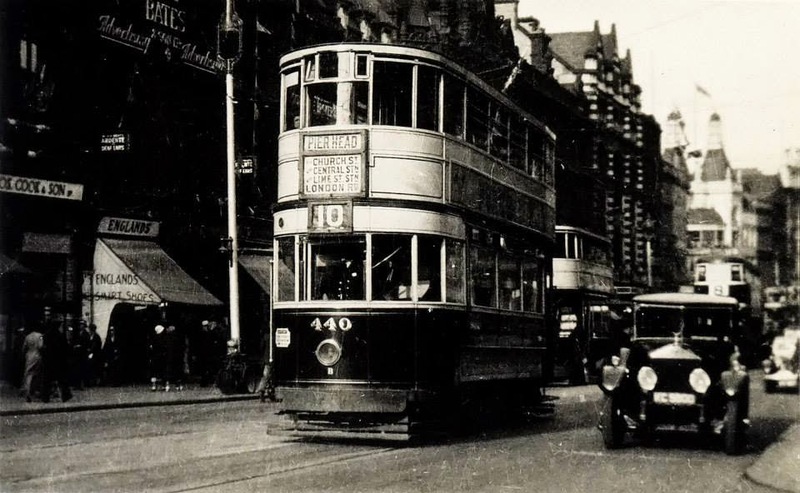 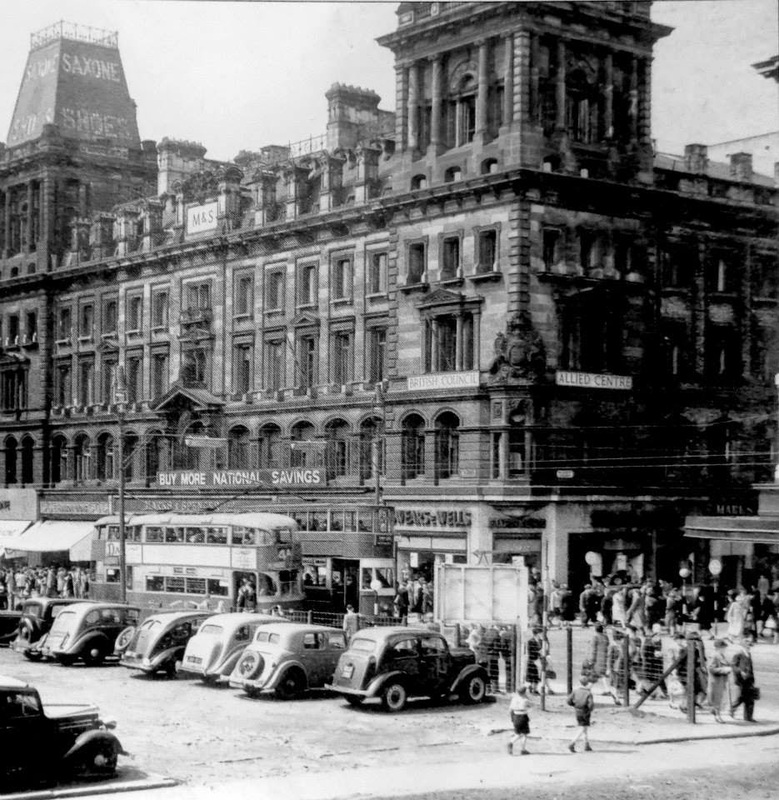 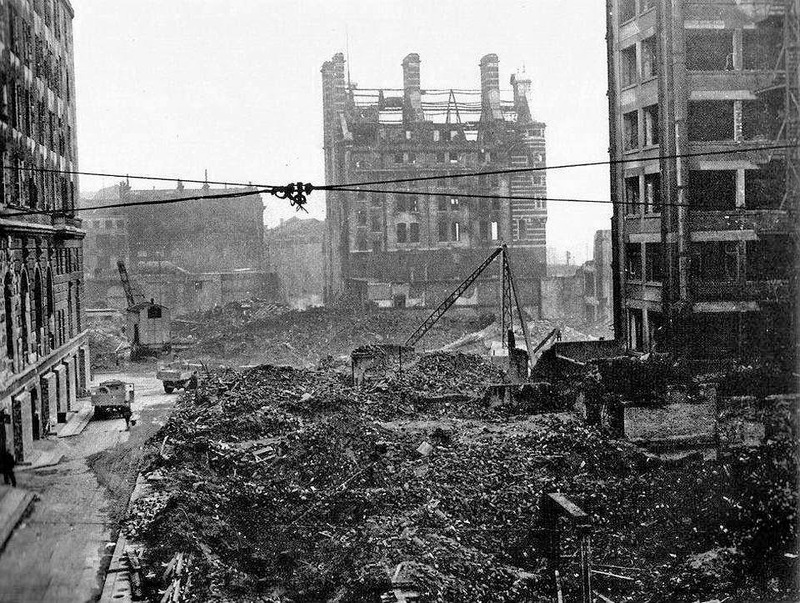 Drury lane towards the damaged White Star building 1941. 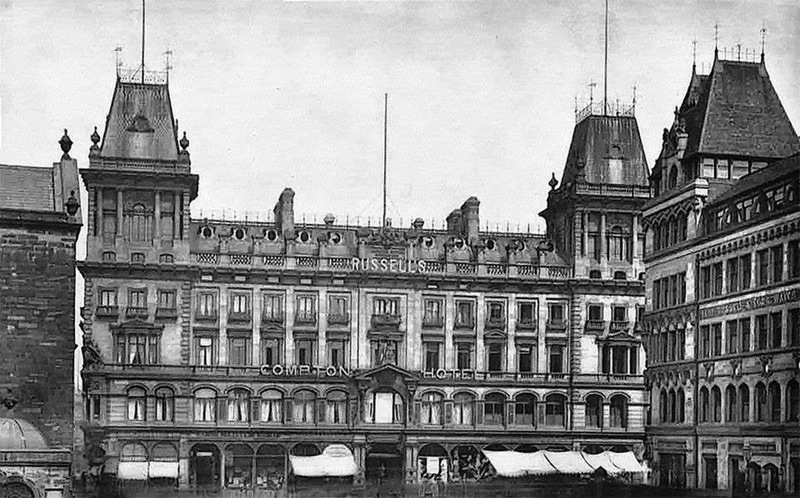 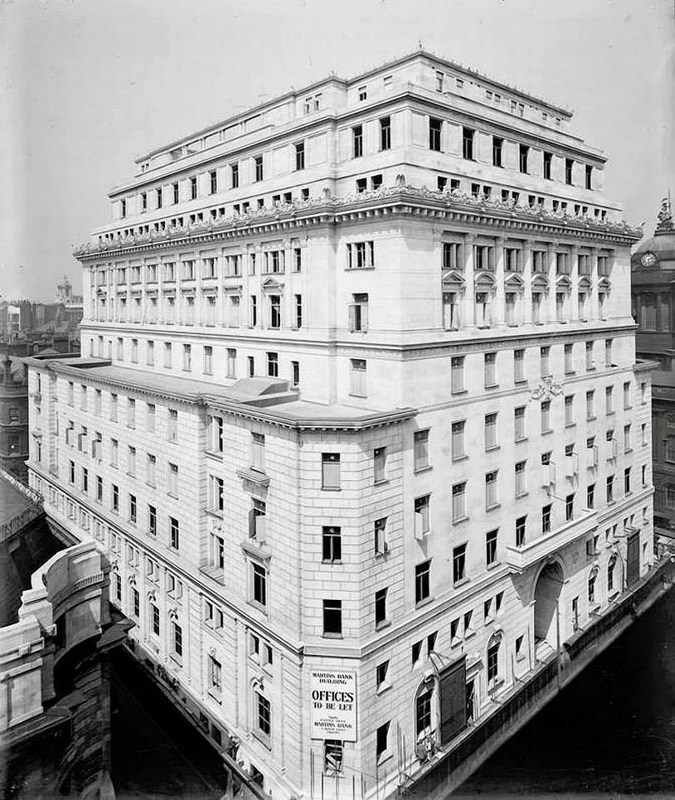 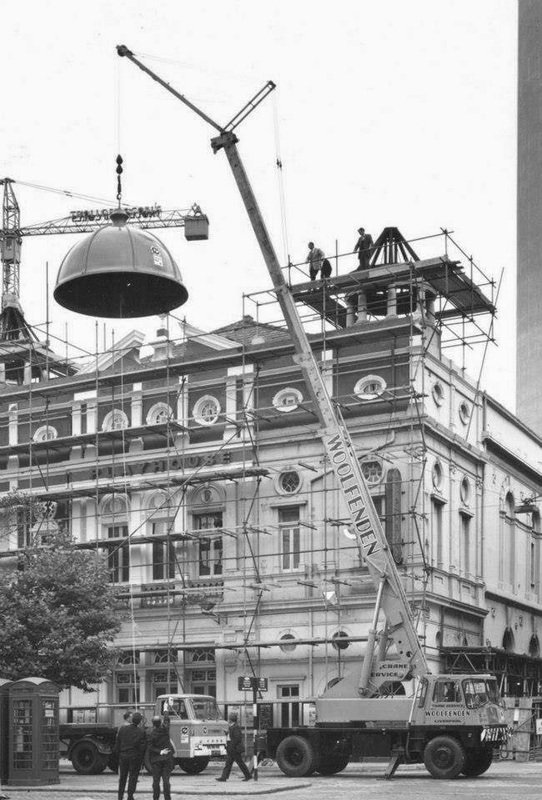 This building has now become a hotel. 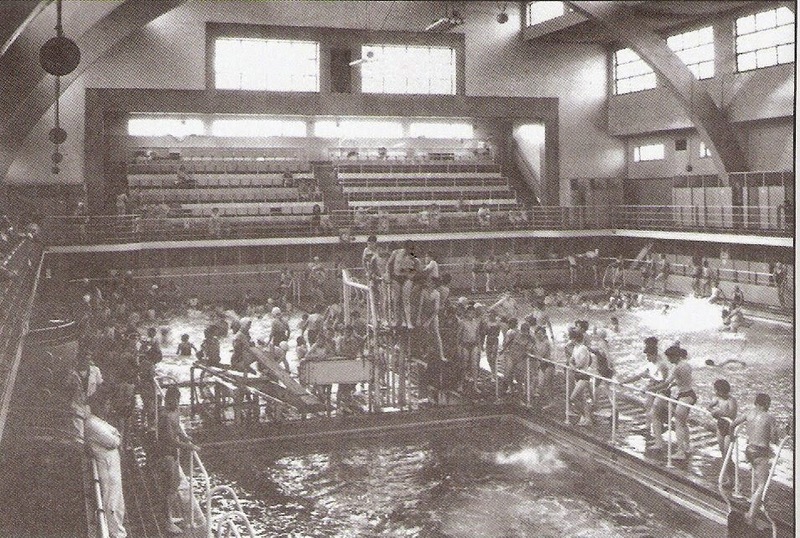 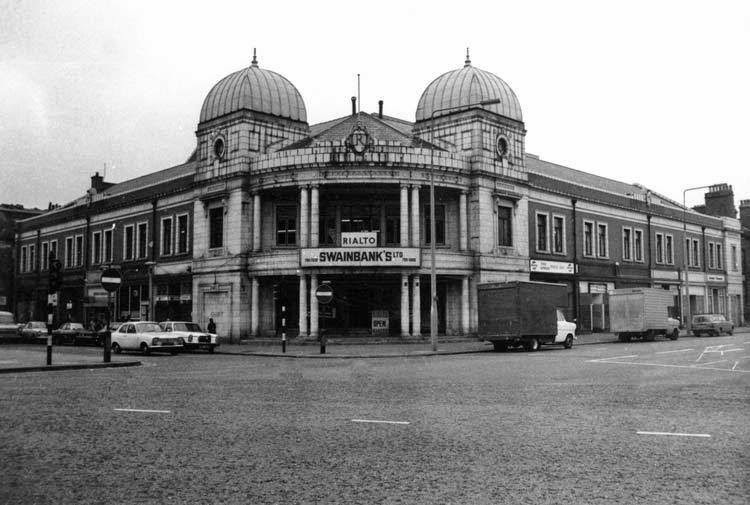 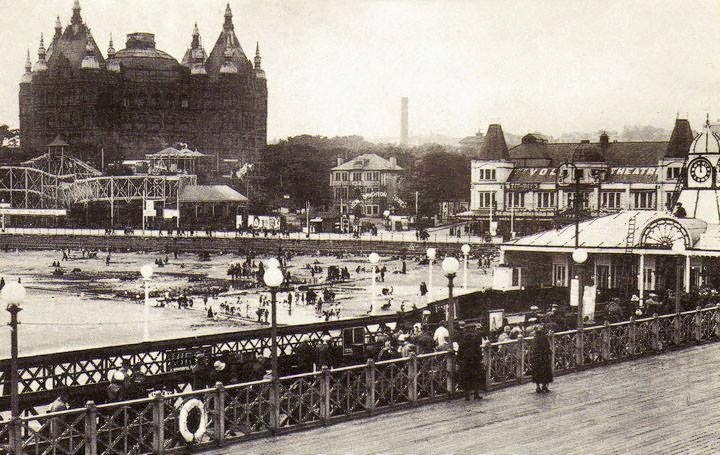 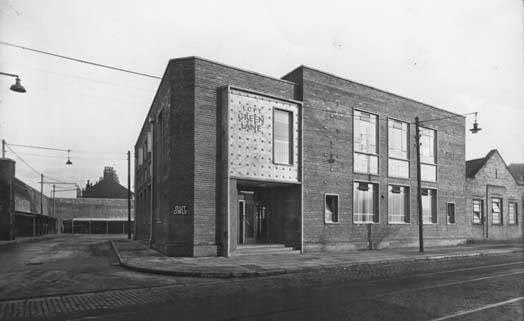 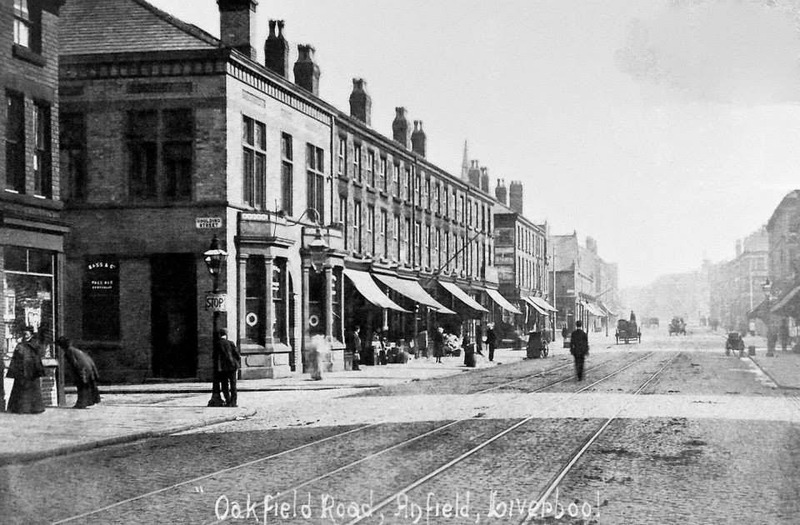 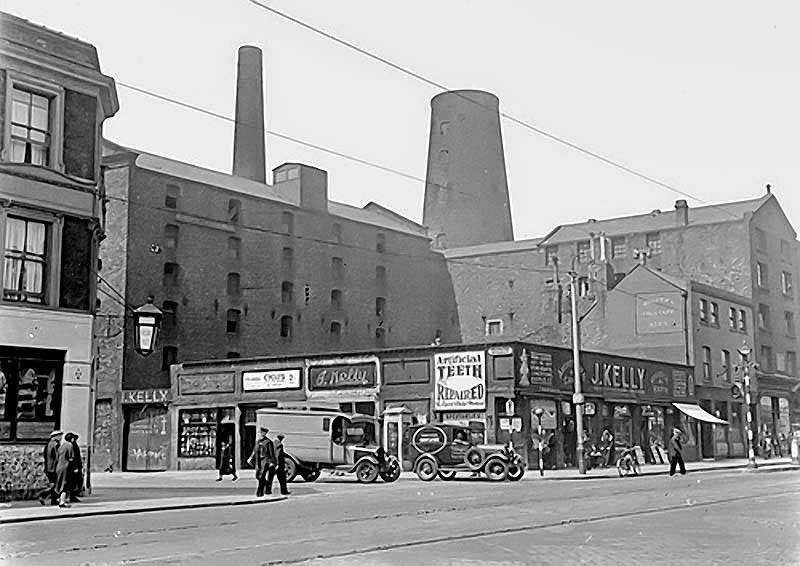 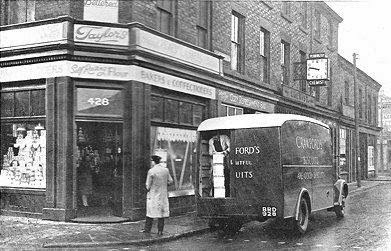 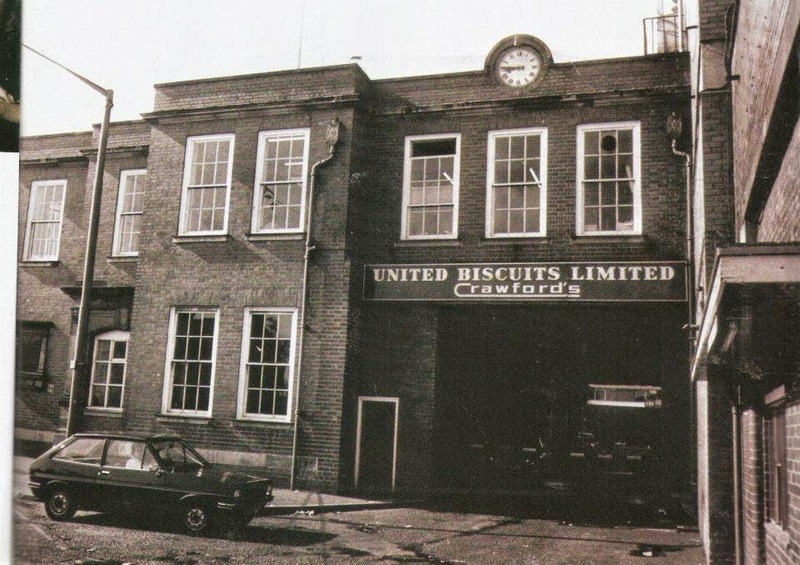 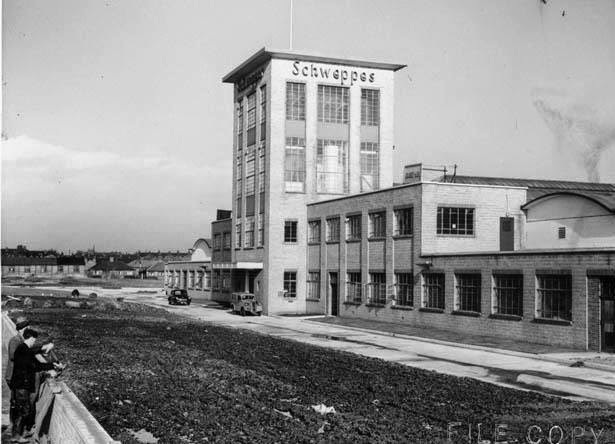 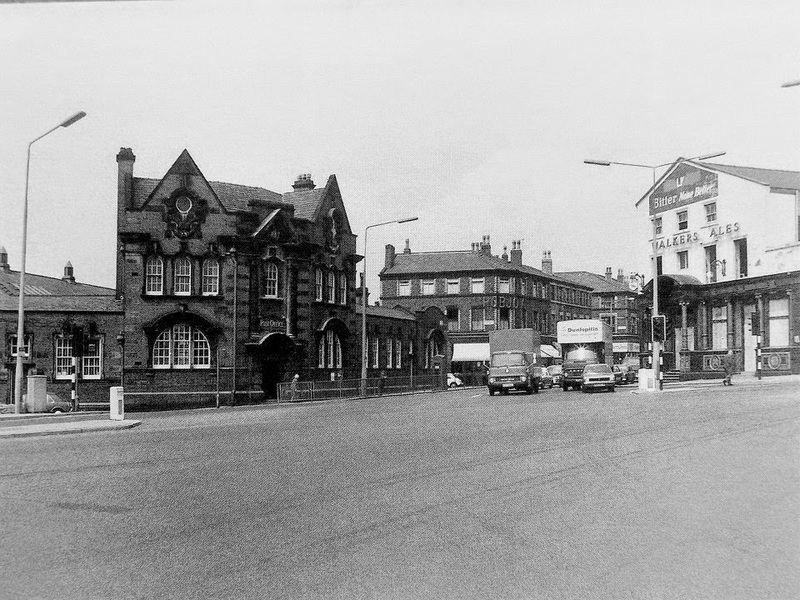 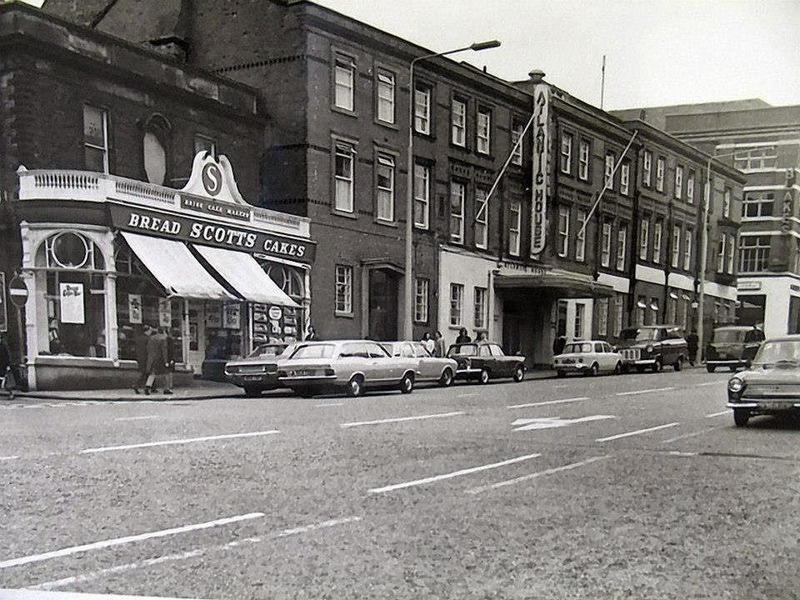 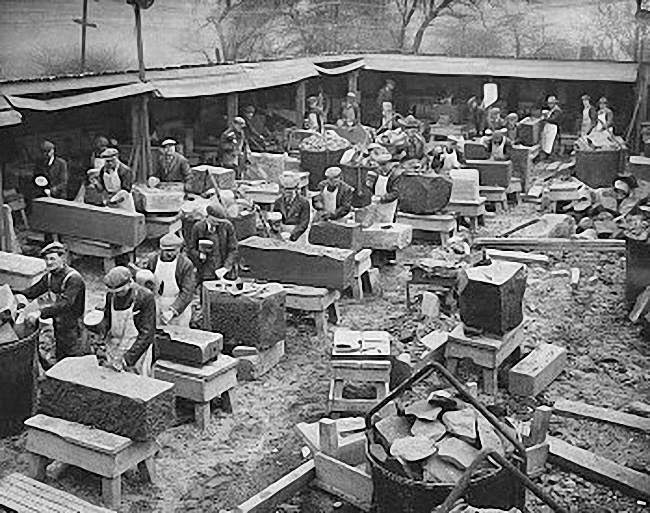 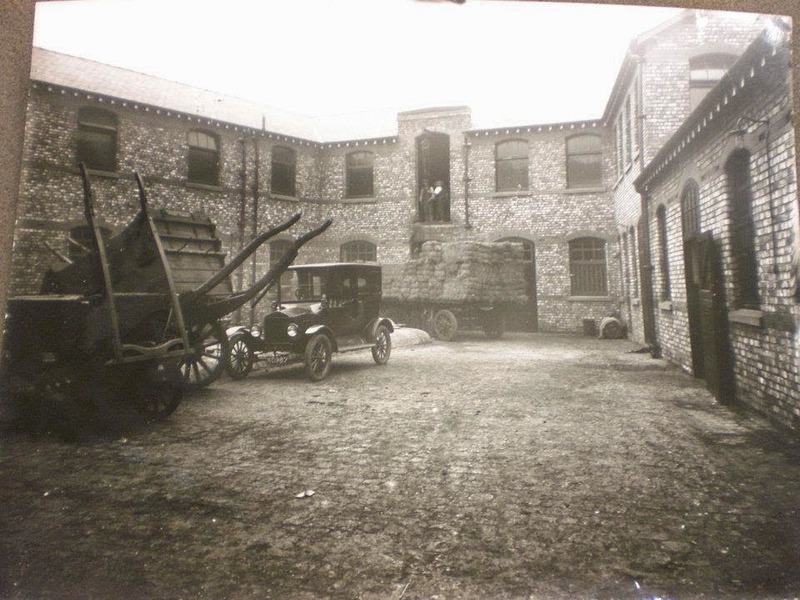 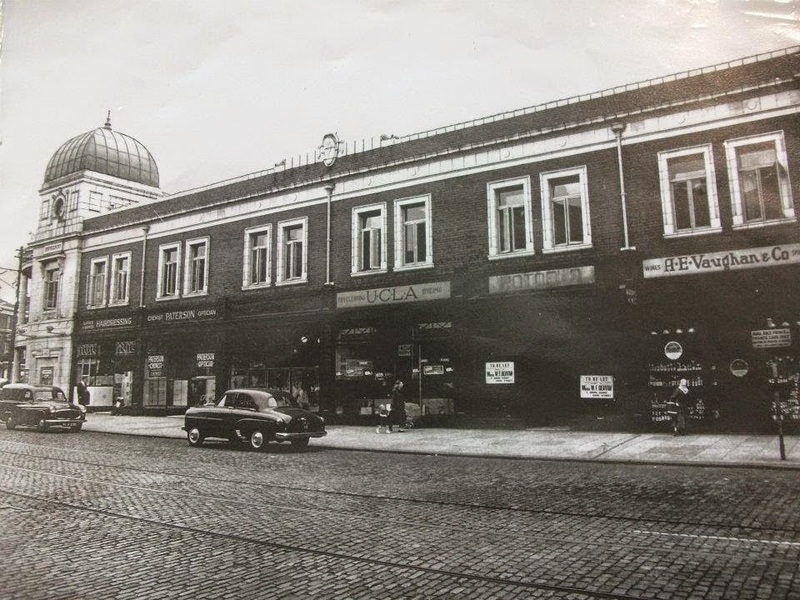 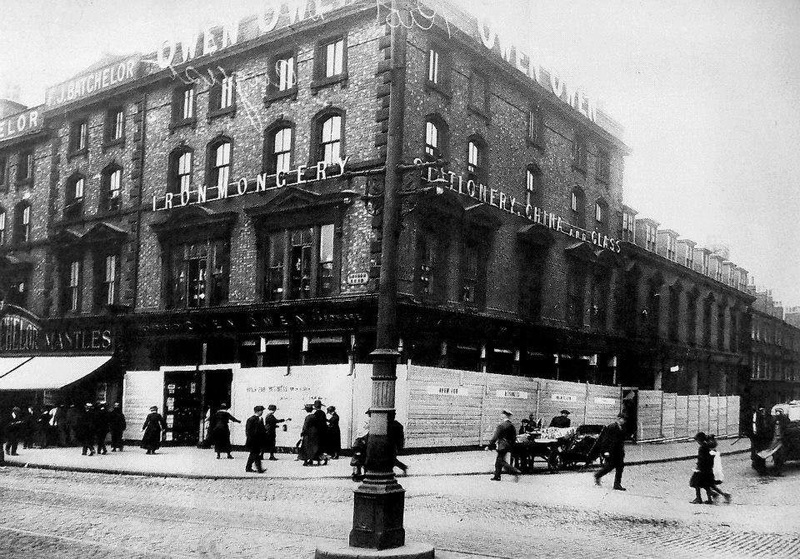 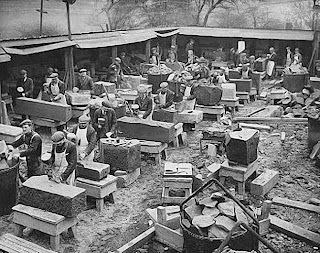 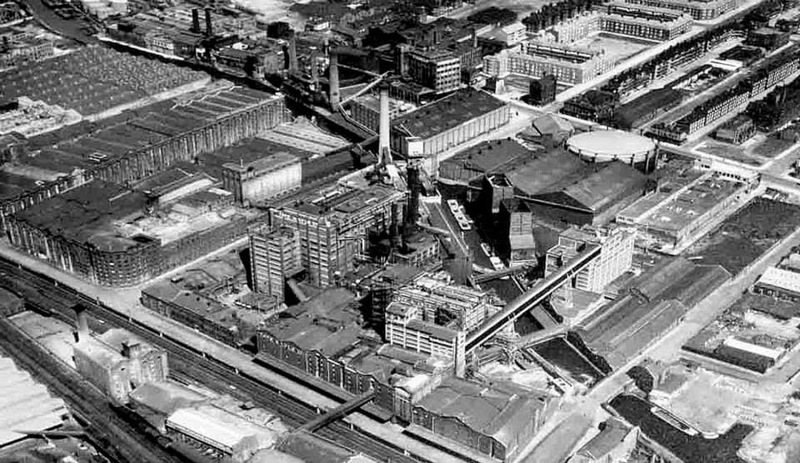 Crawfords biscuit factory, Binns road. 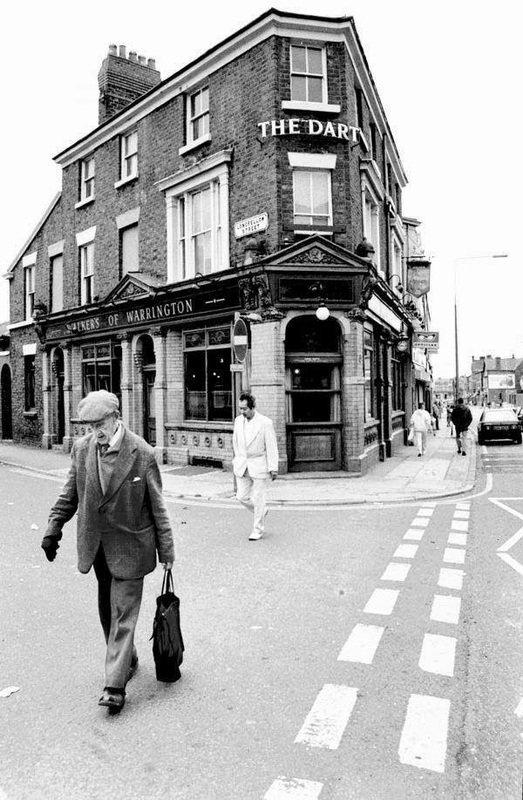 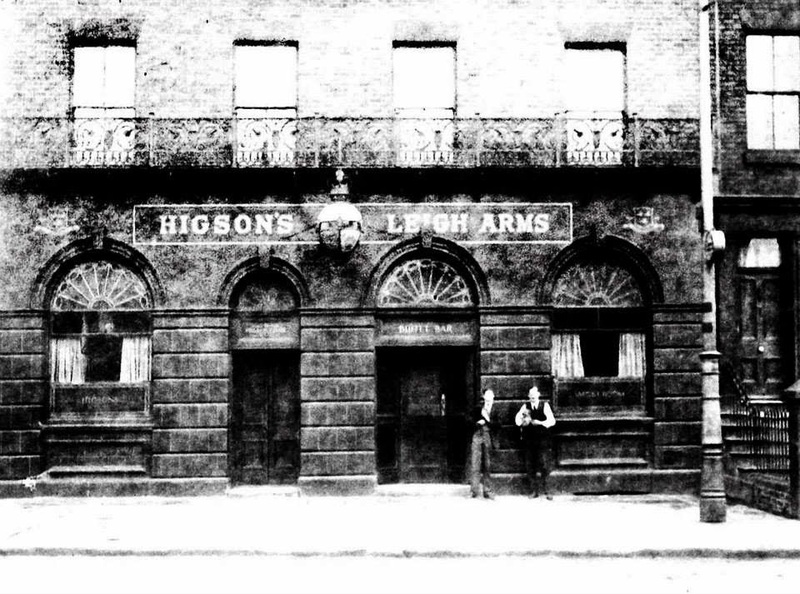 taken near the Lord Nelson pub. 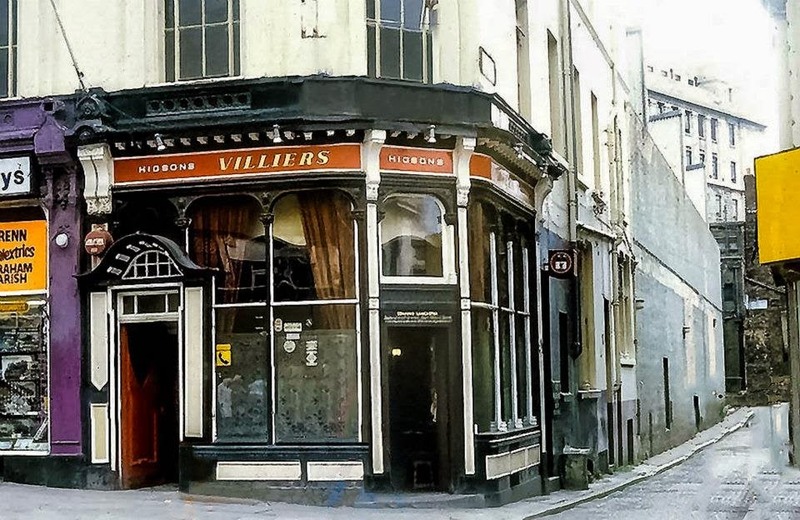 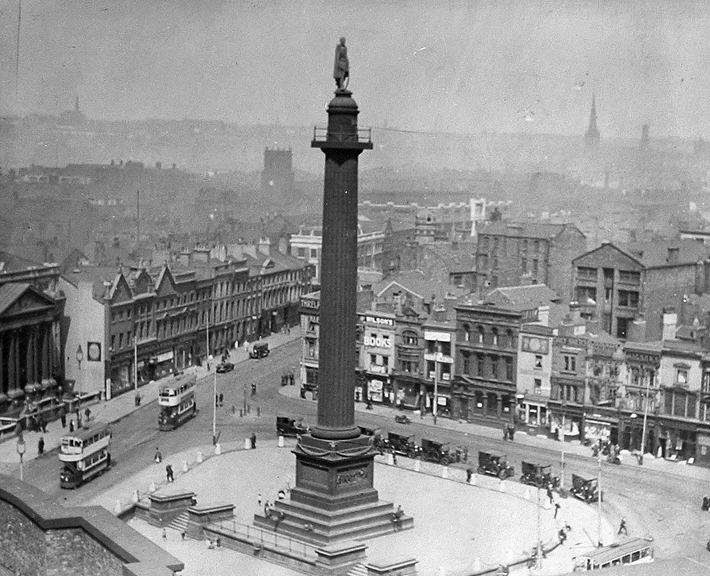 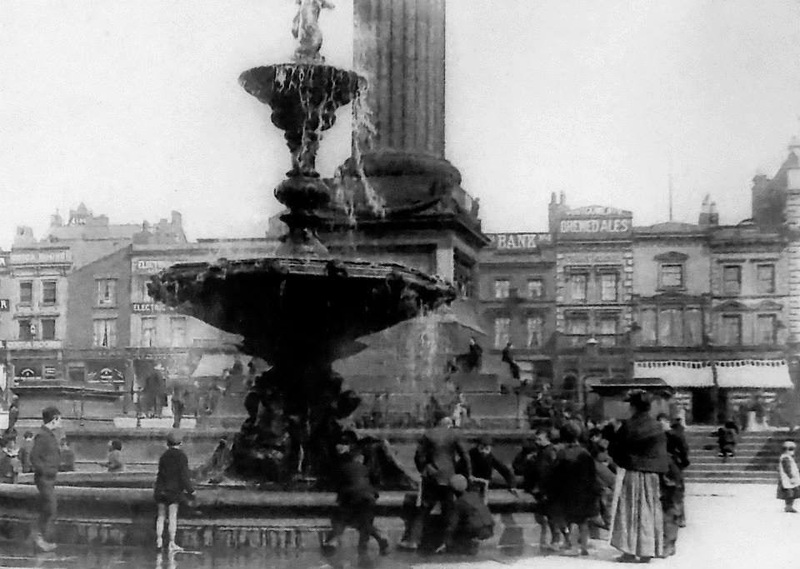 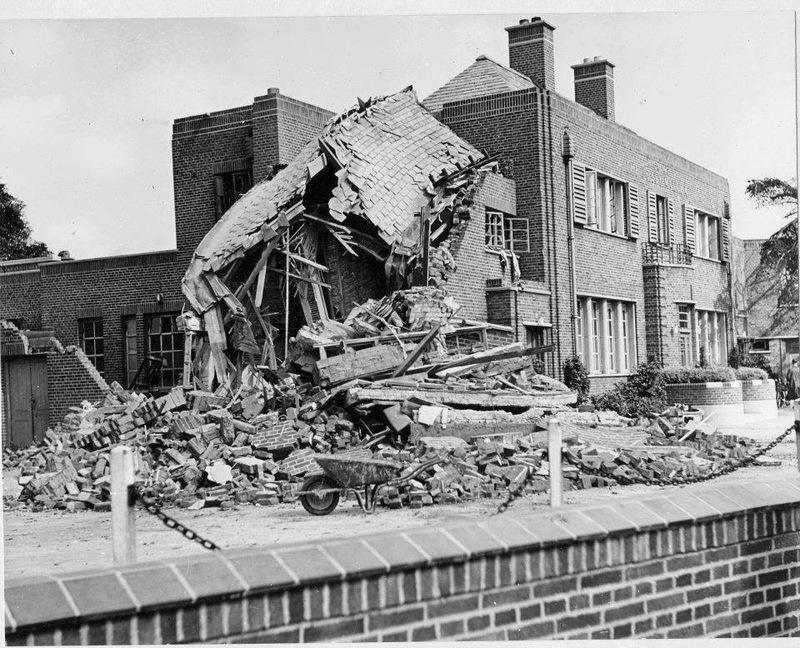 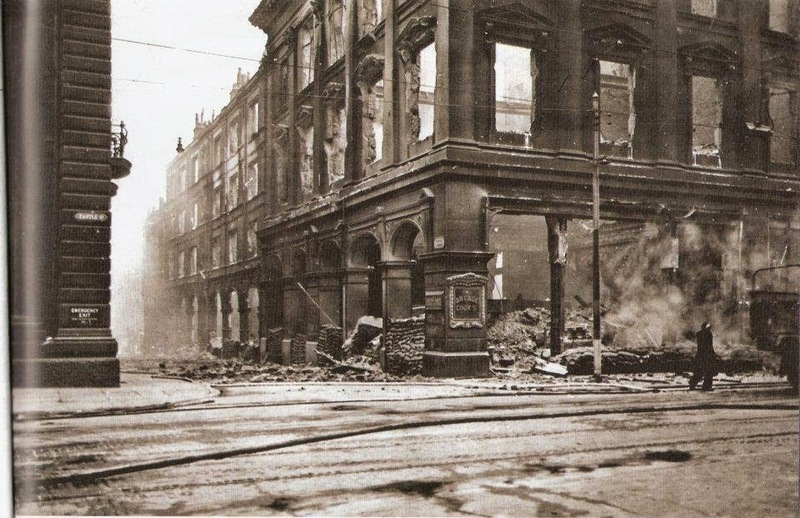 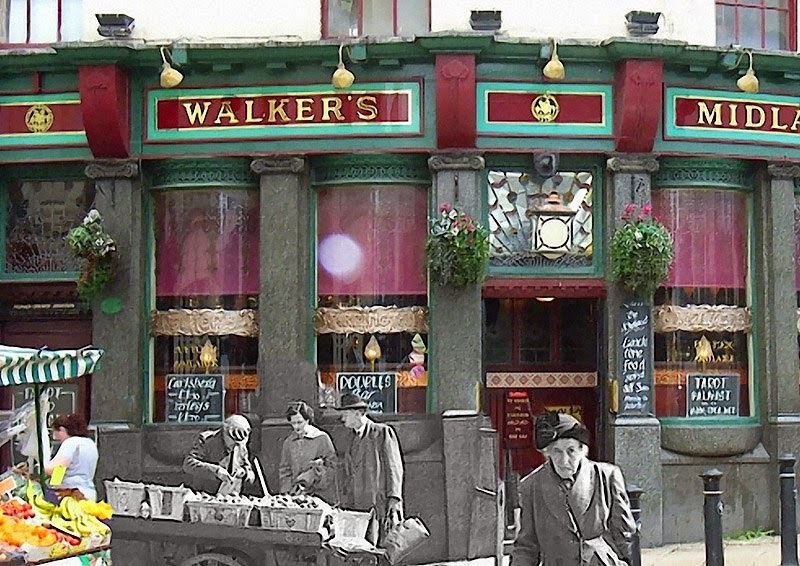 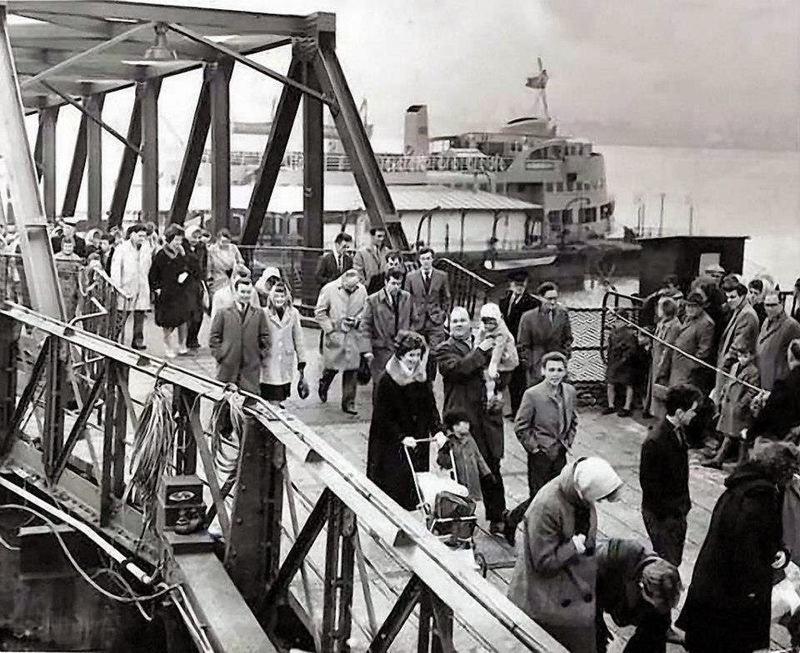 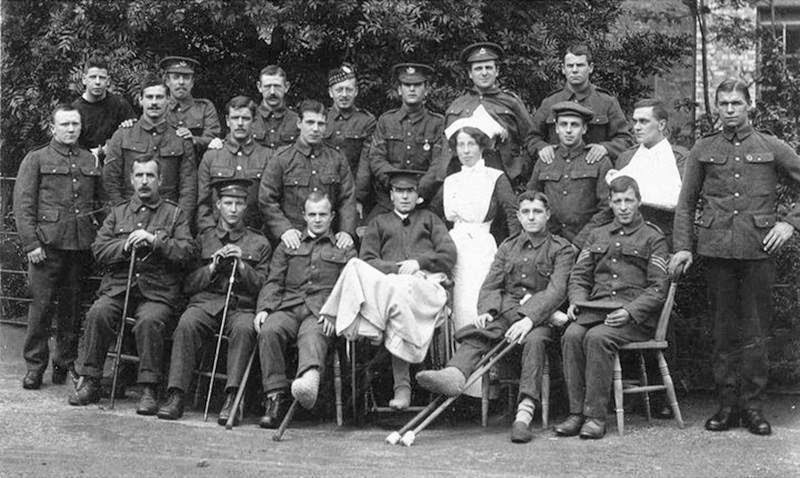 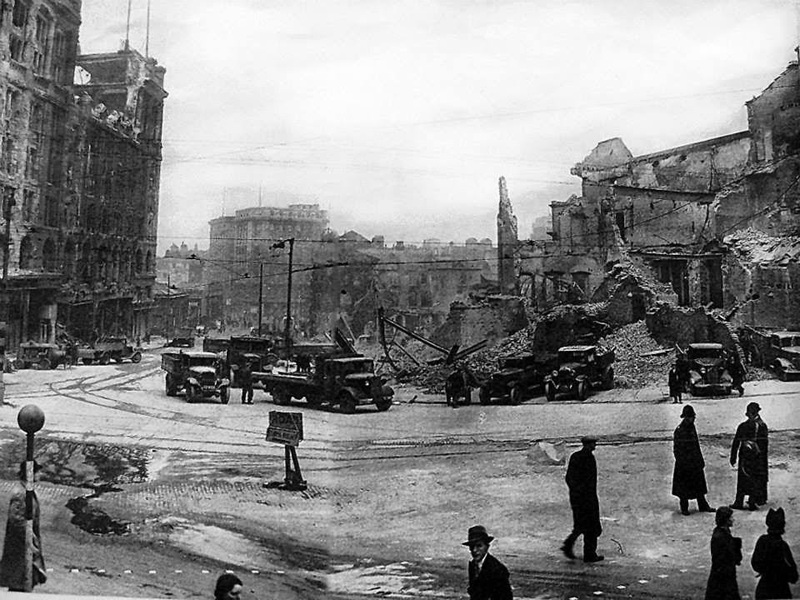 The Jolly Miller bomb damage. 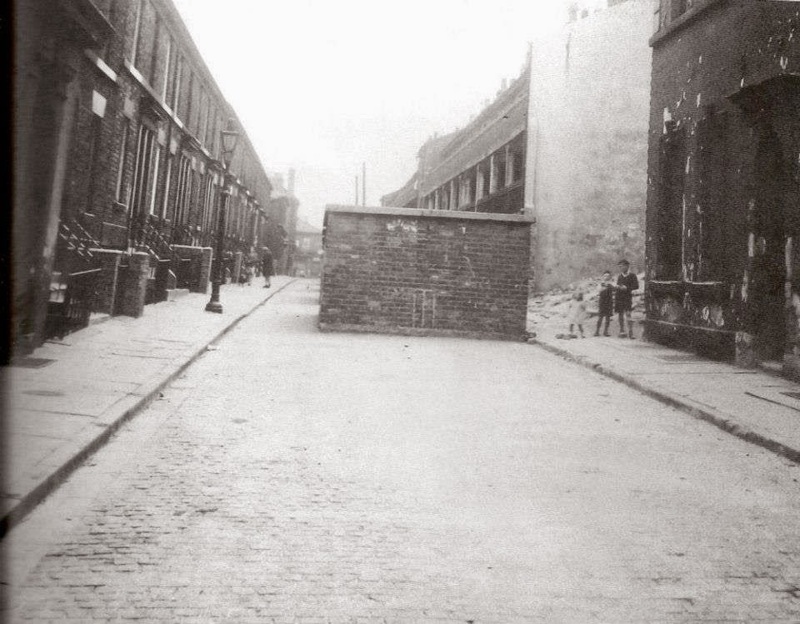 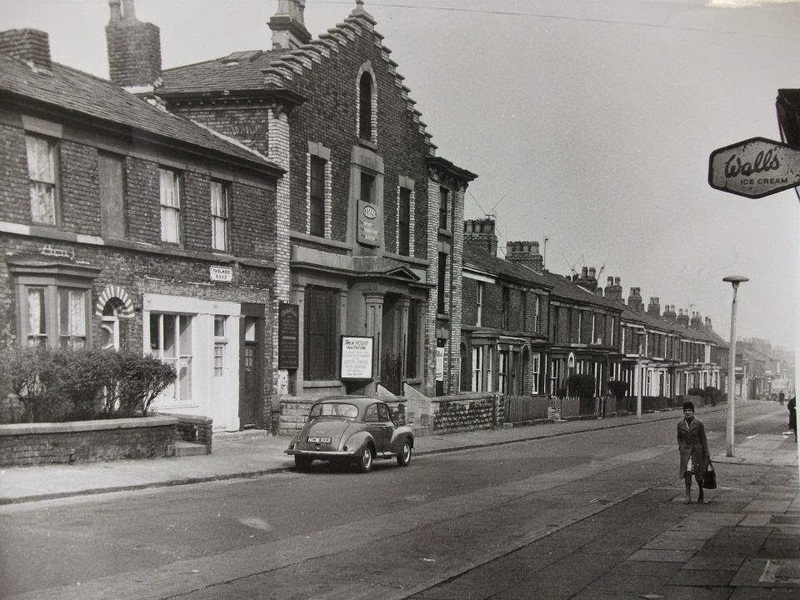 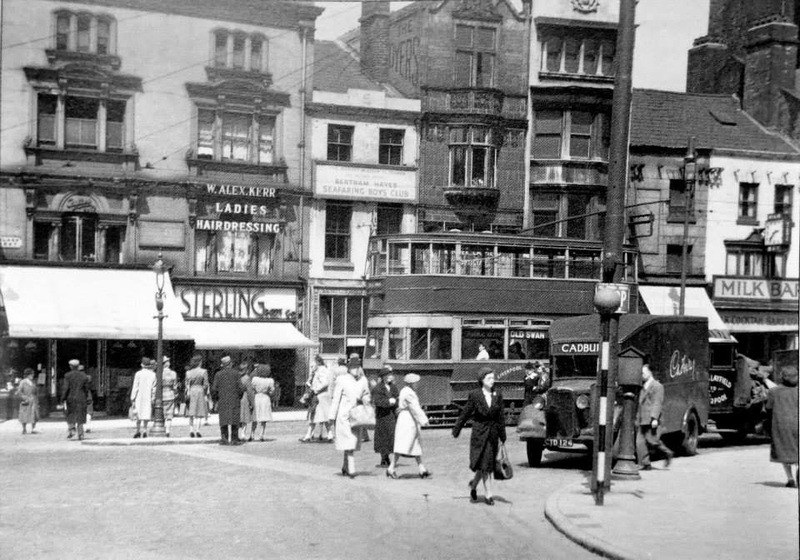 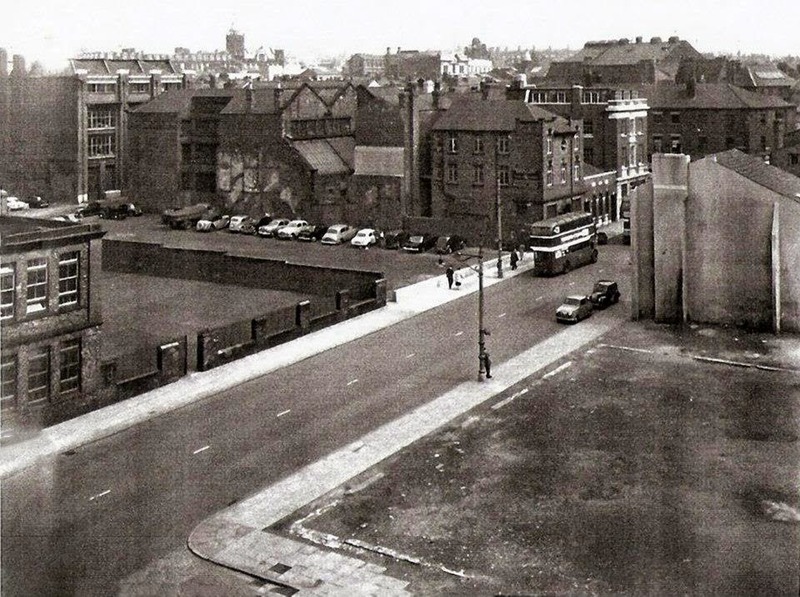 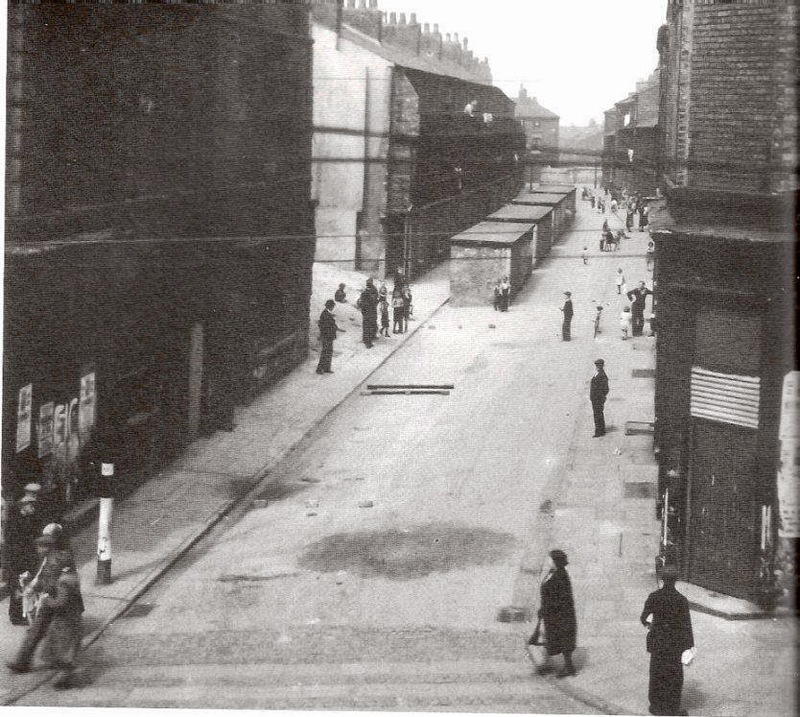 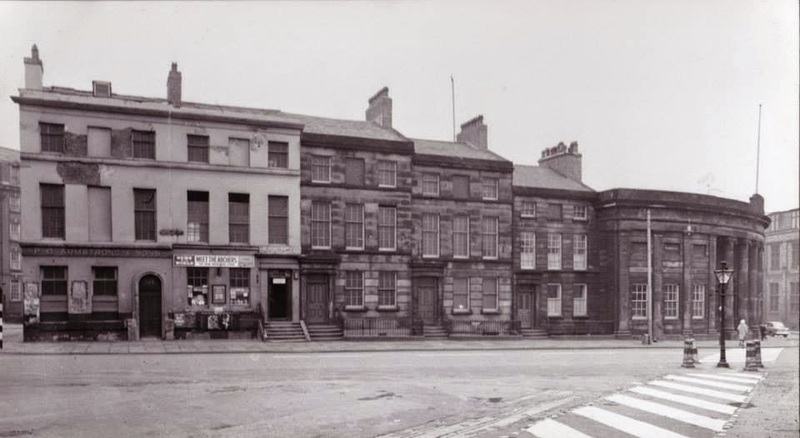 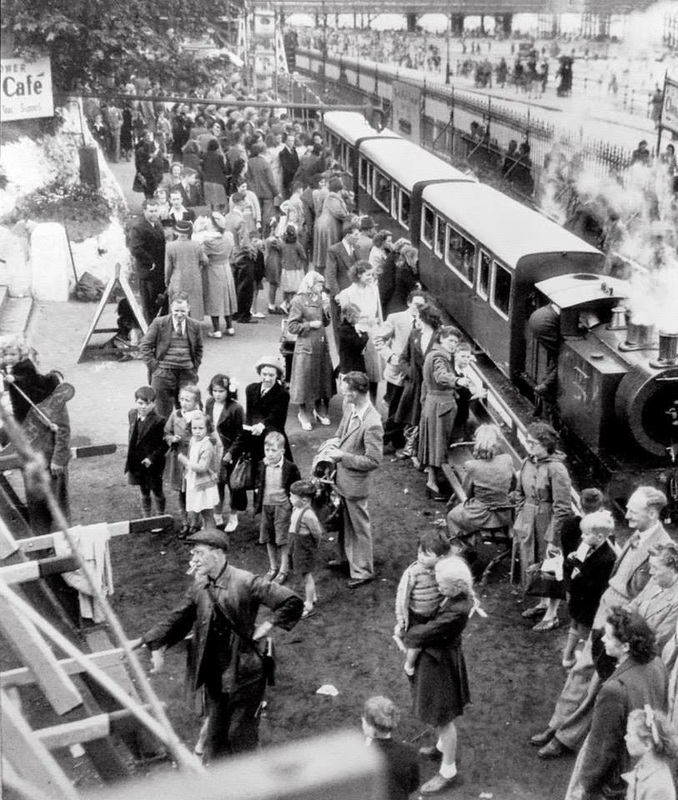 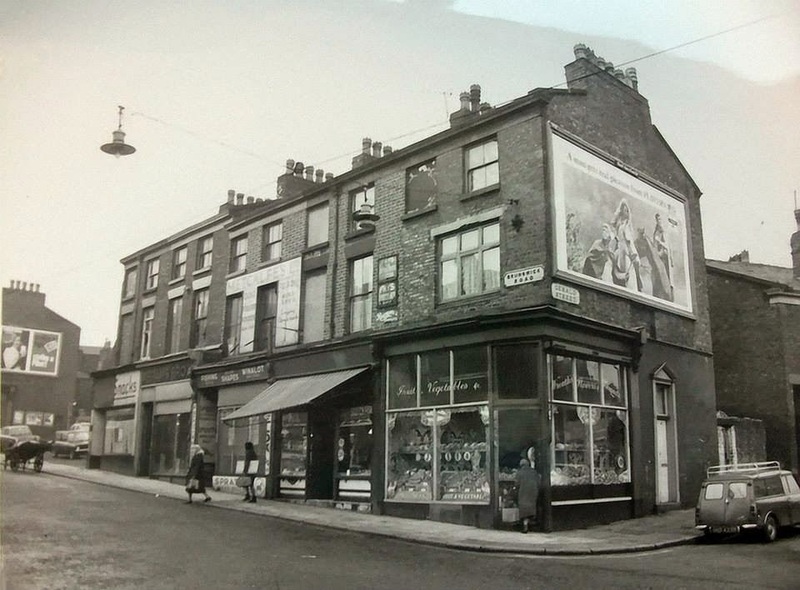 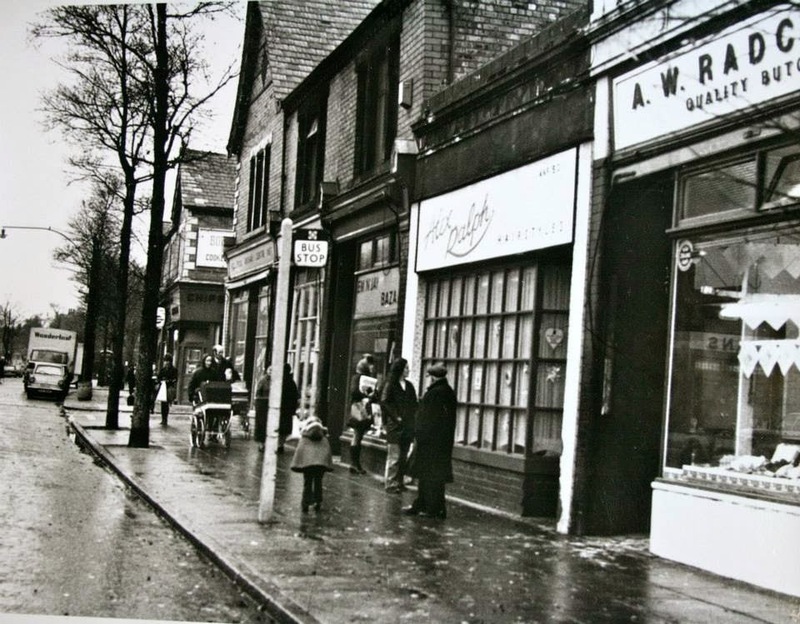 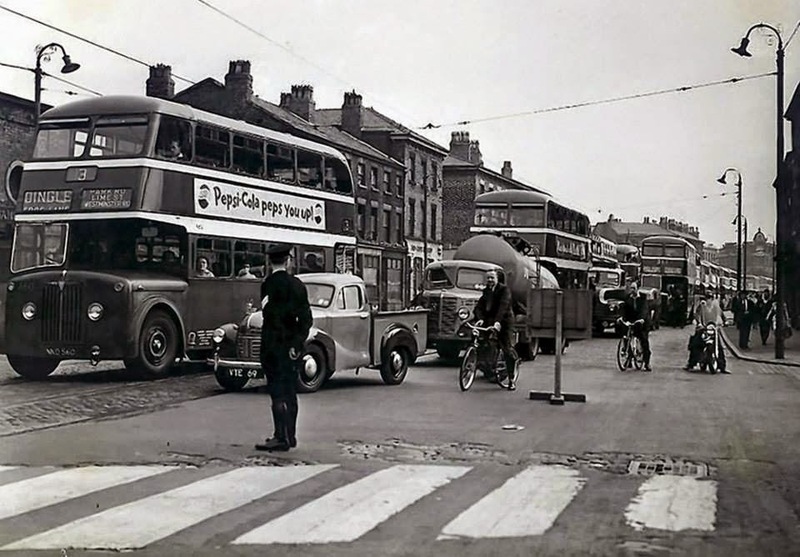 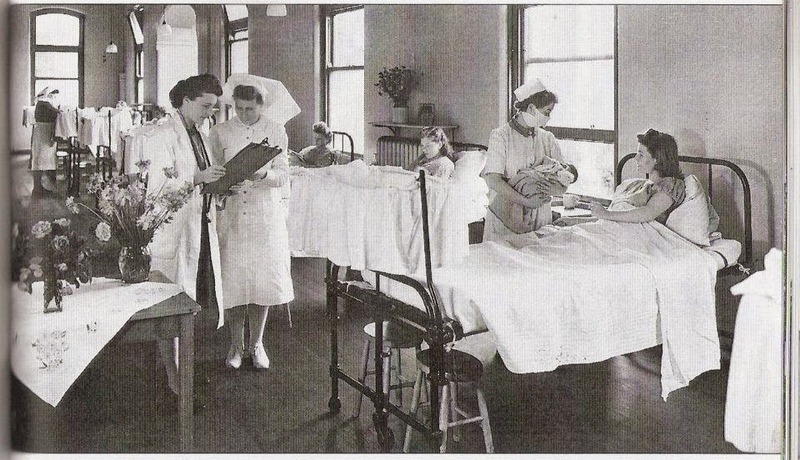 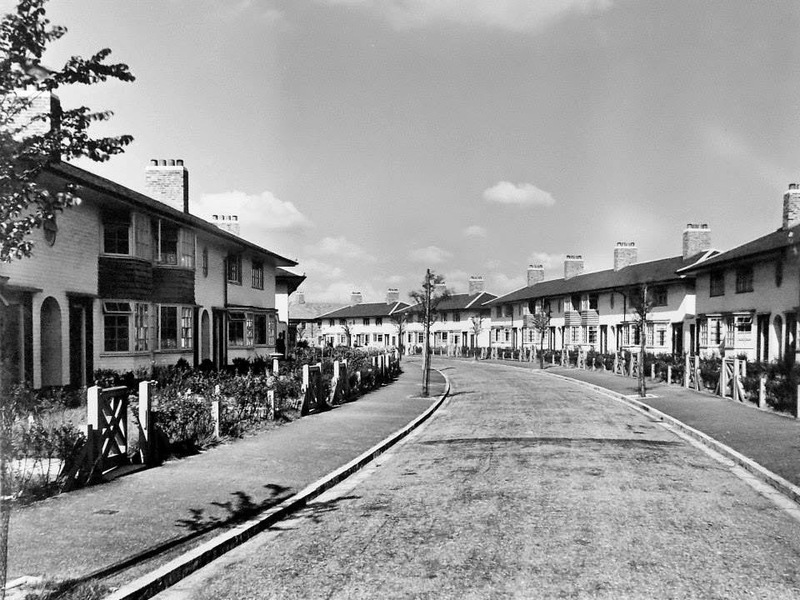 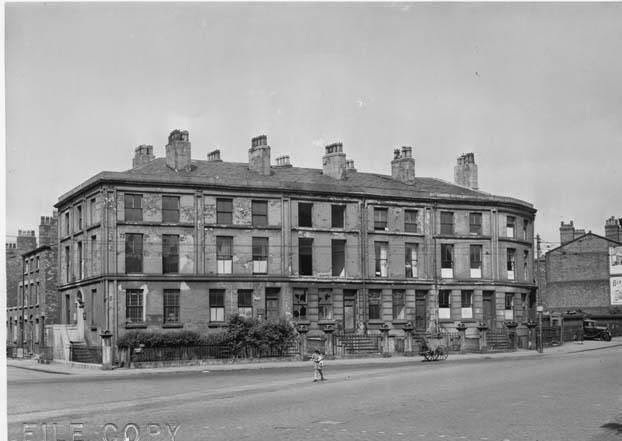 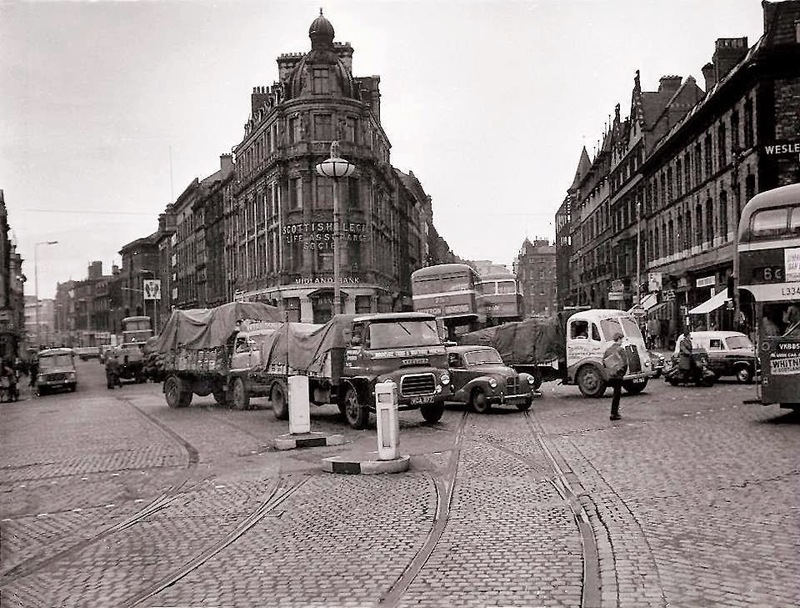 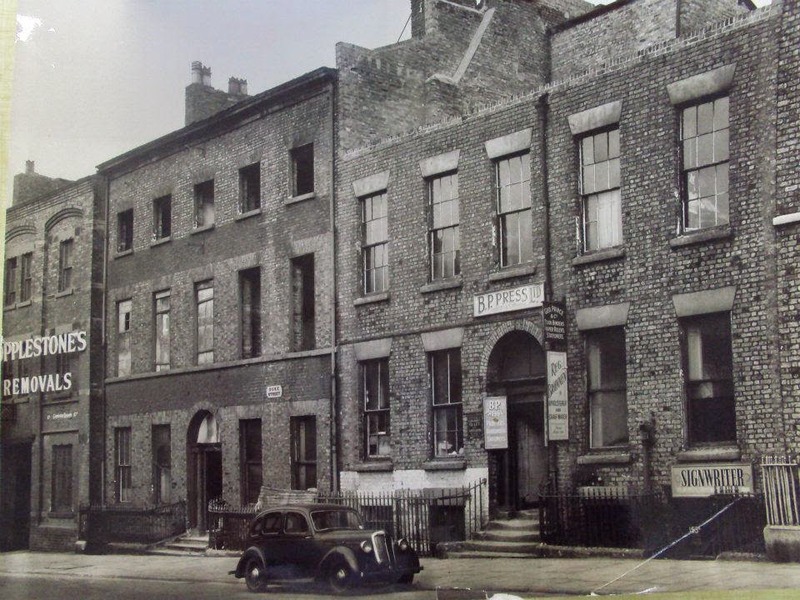 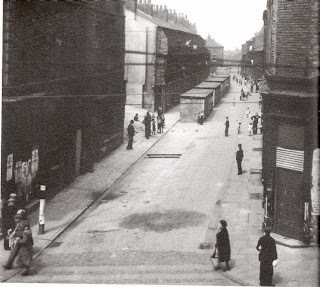 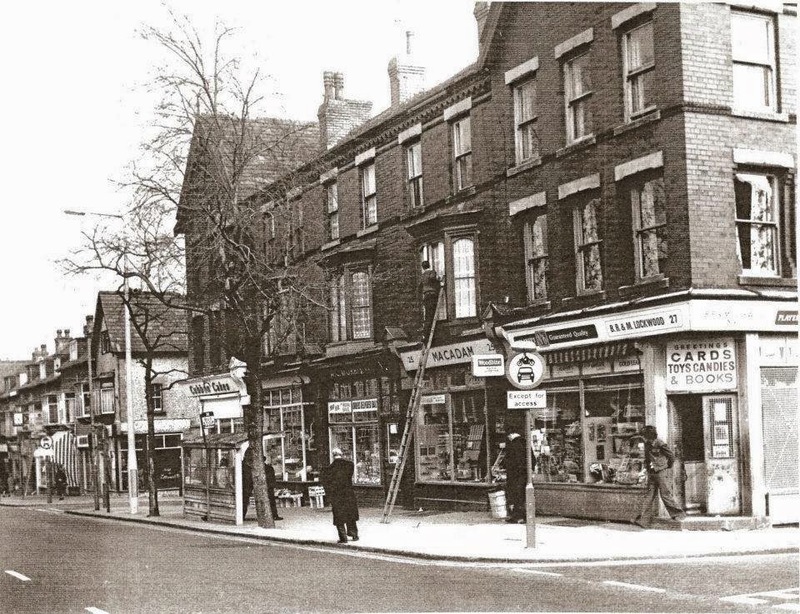 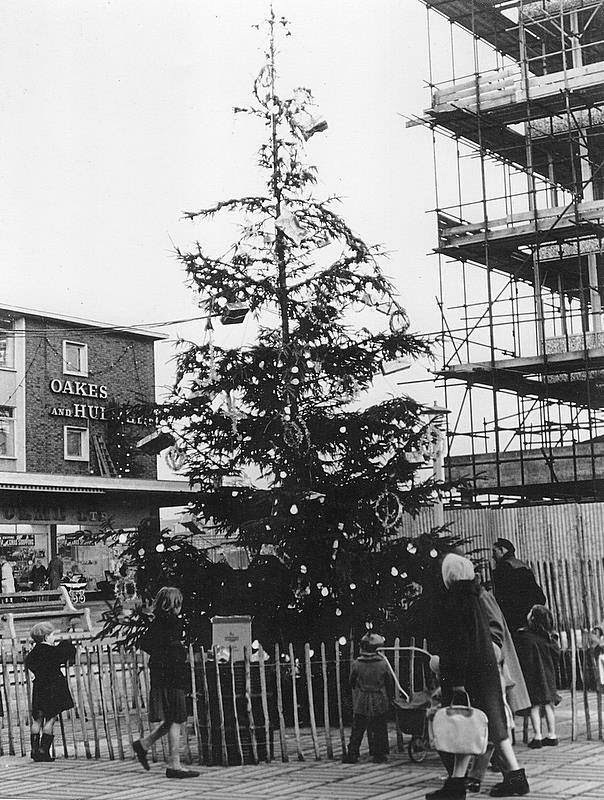 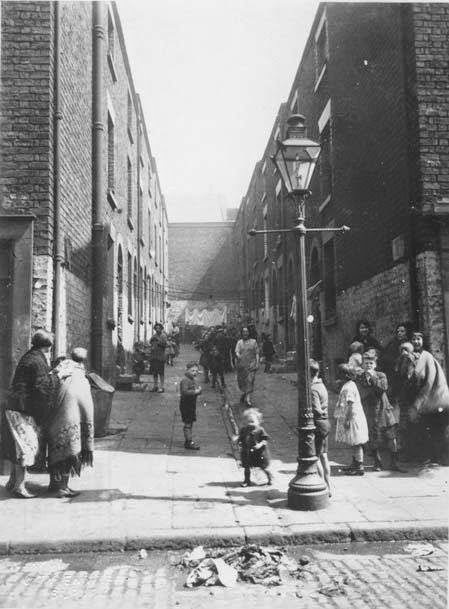 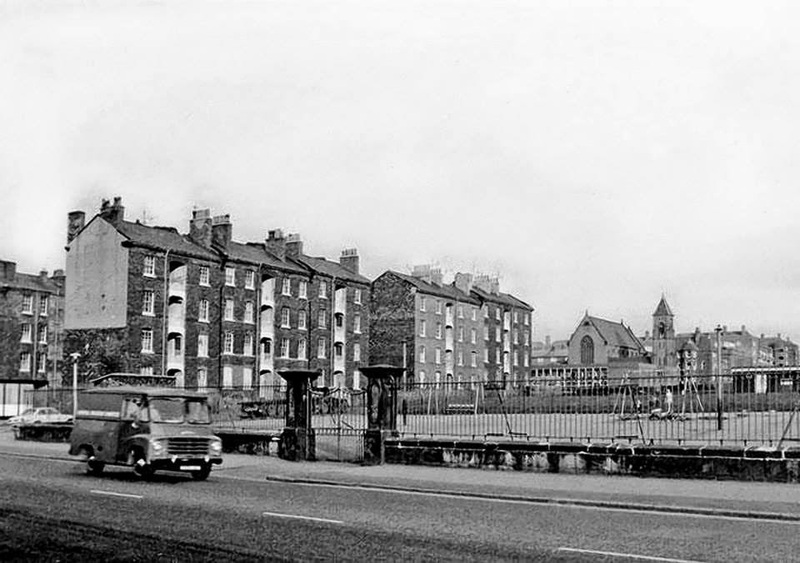 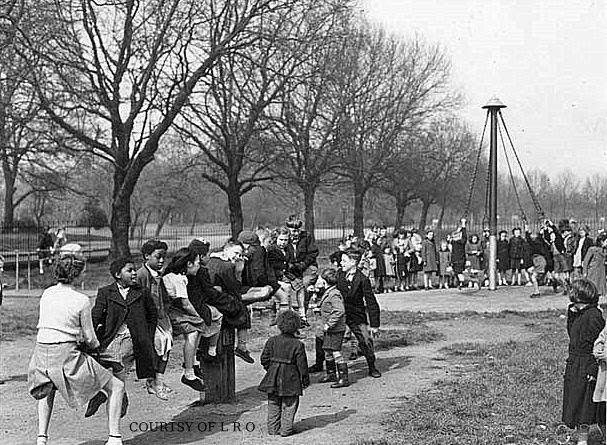 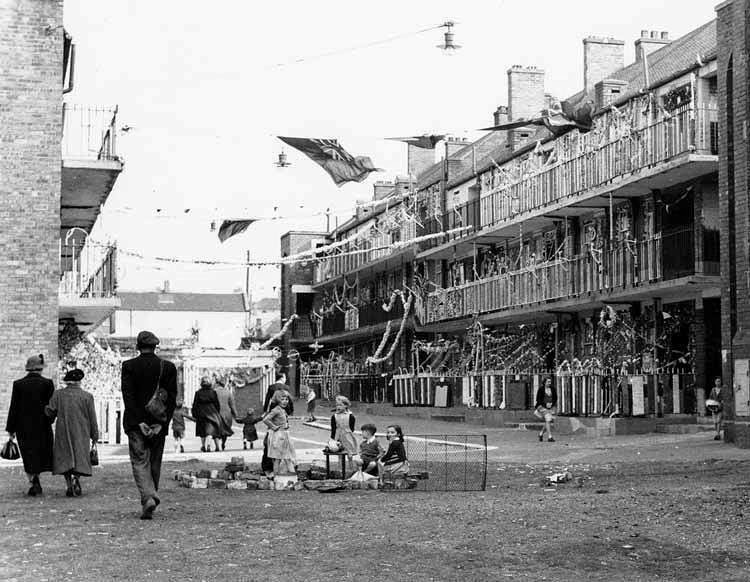 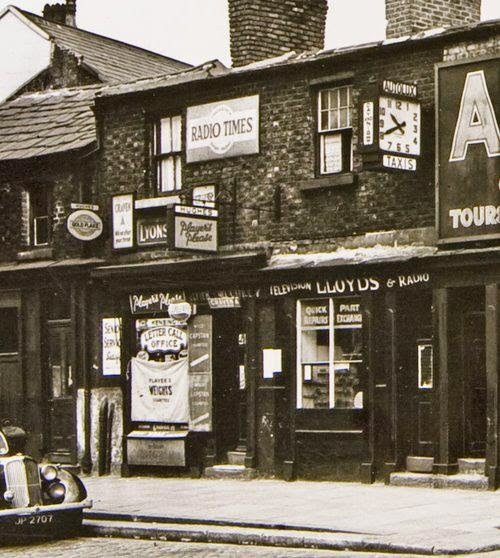 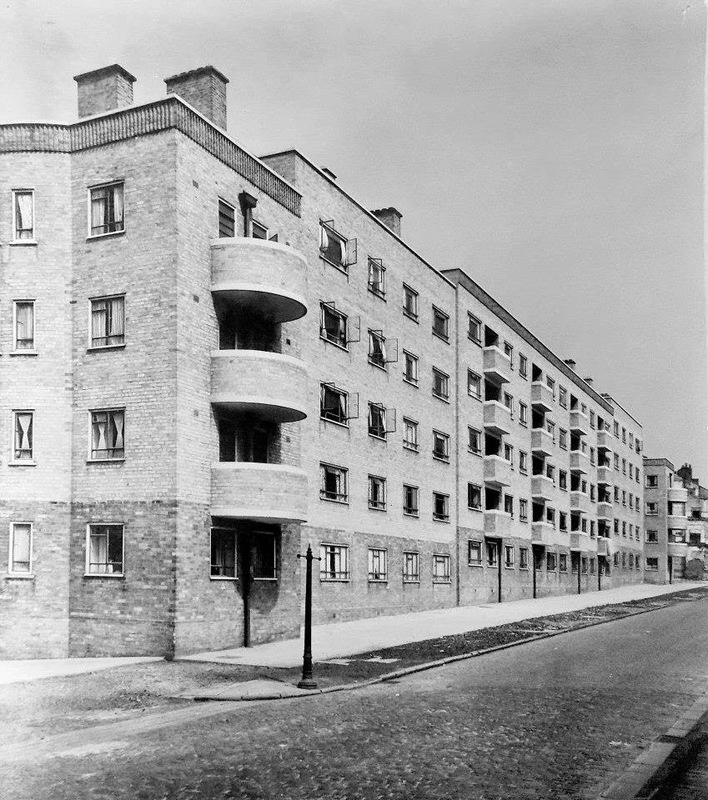 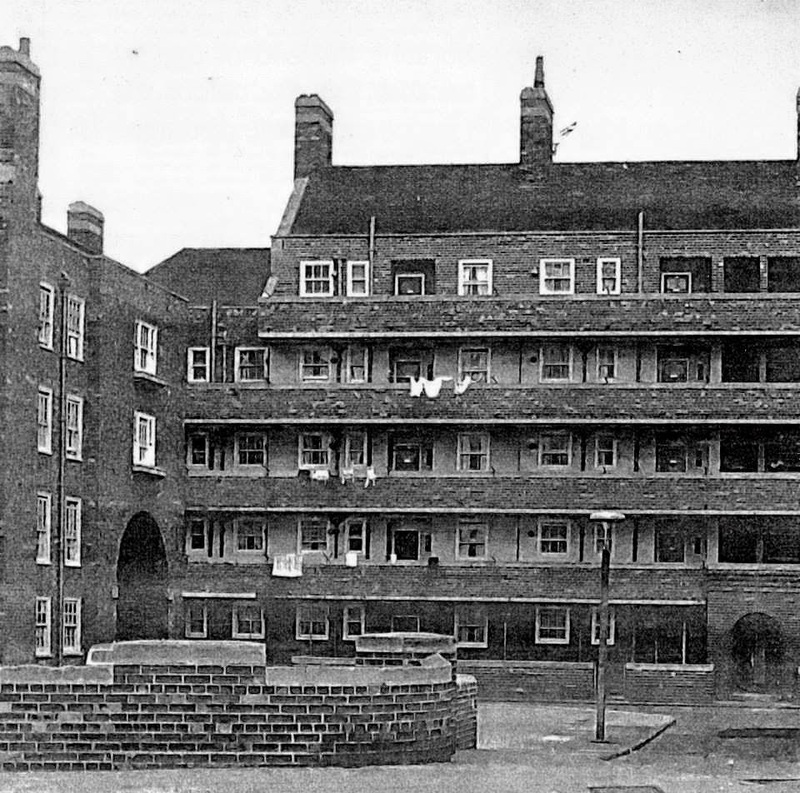 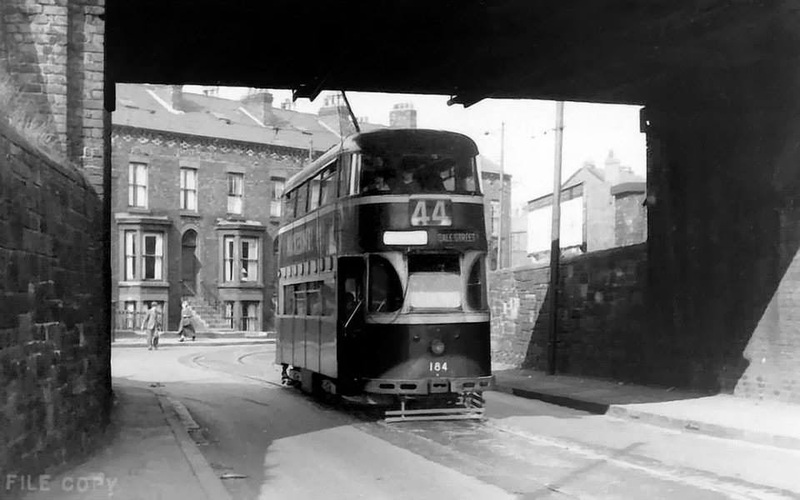 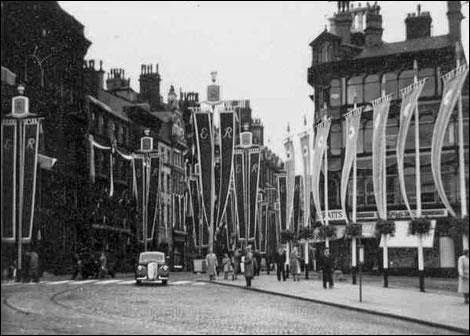 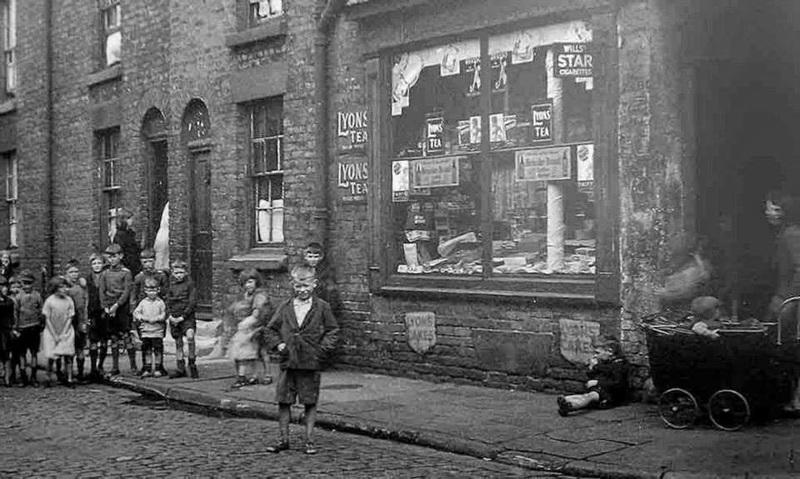 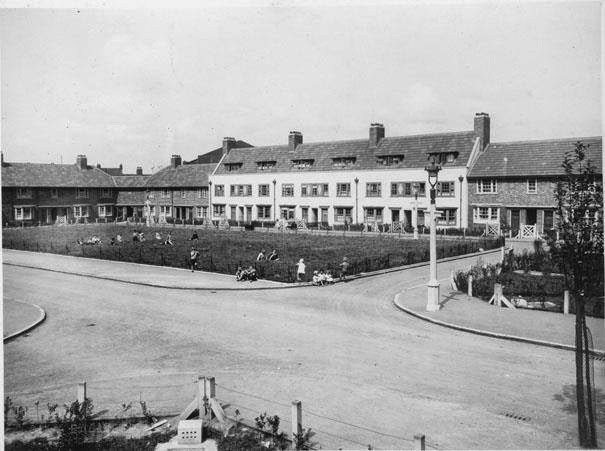 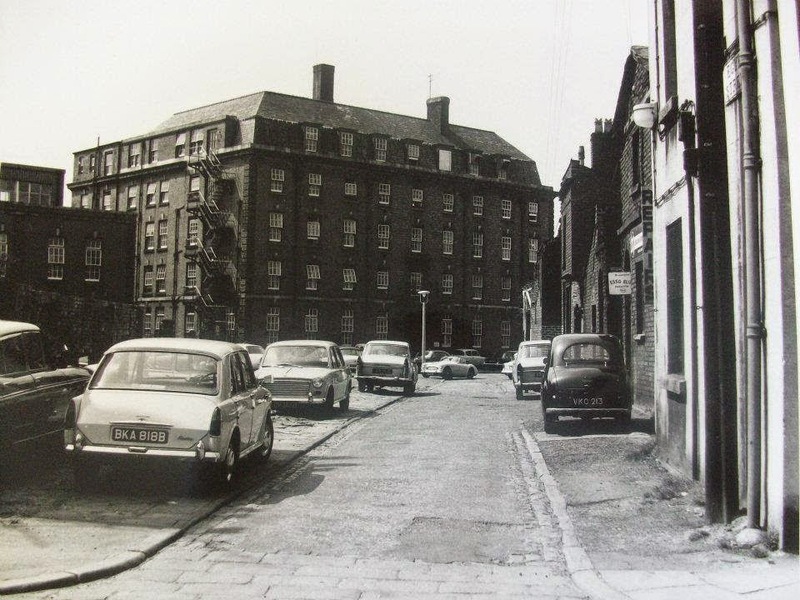 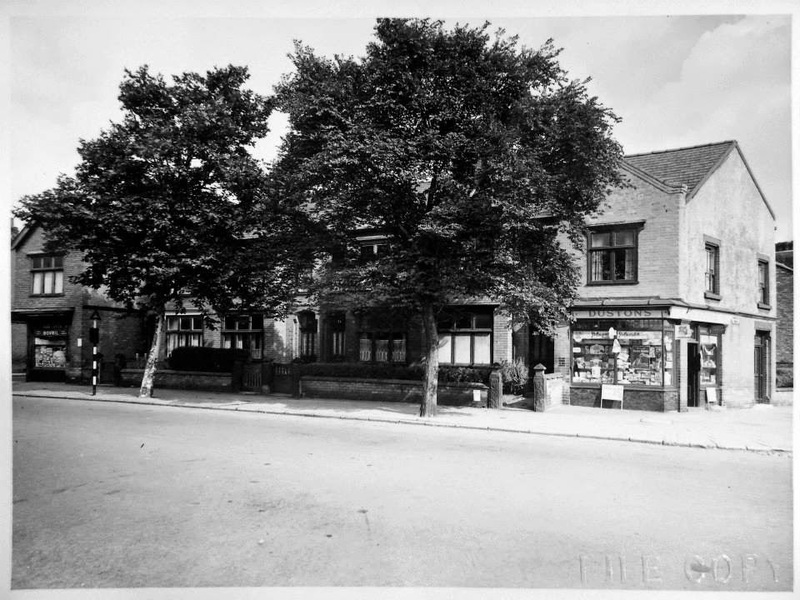 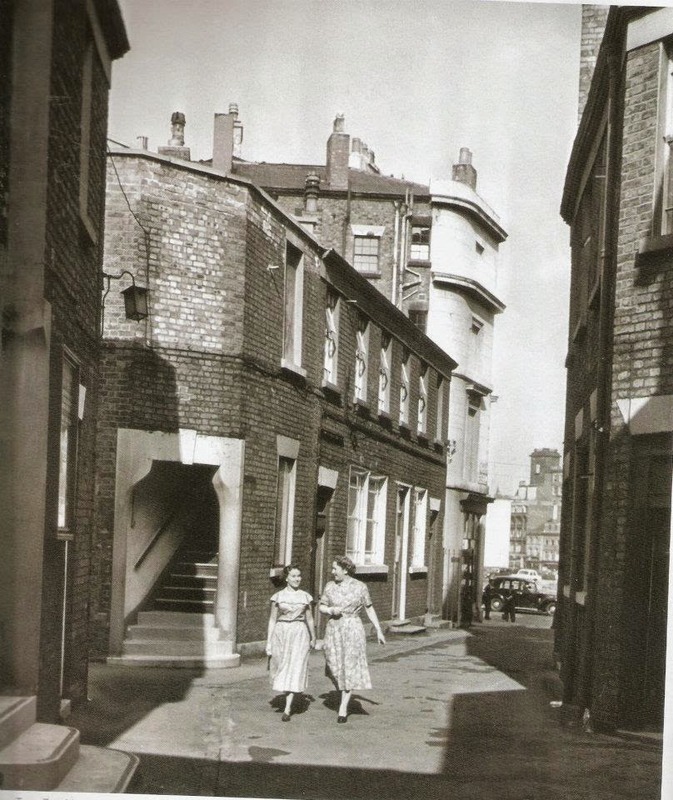 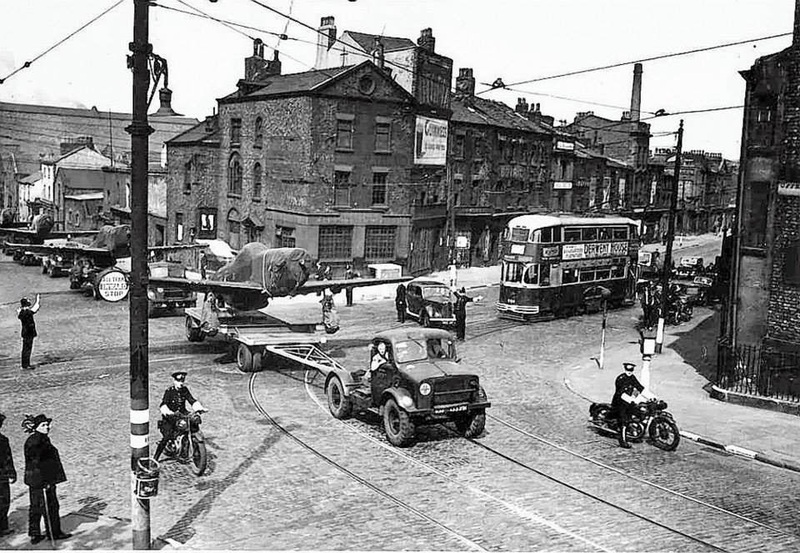 Town Row at Bonshall st in 1951 showing kids at L.E. 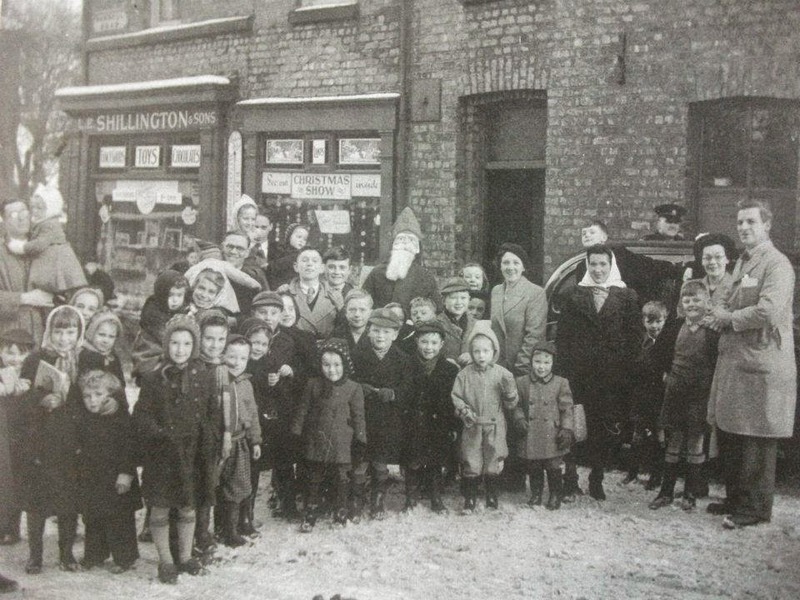 Shillington's shop. 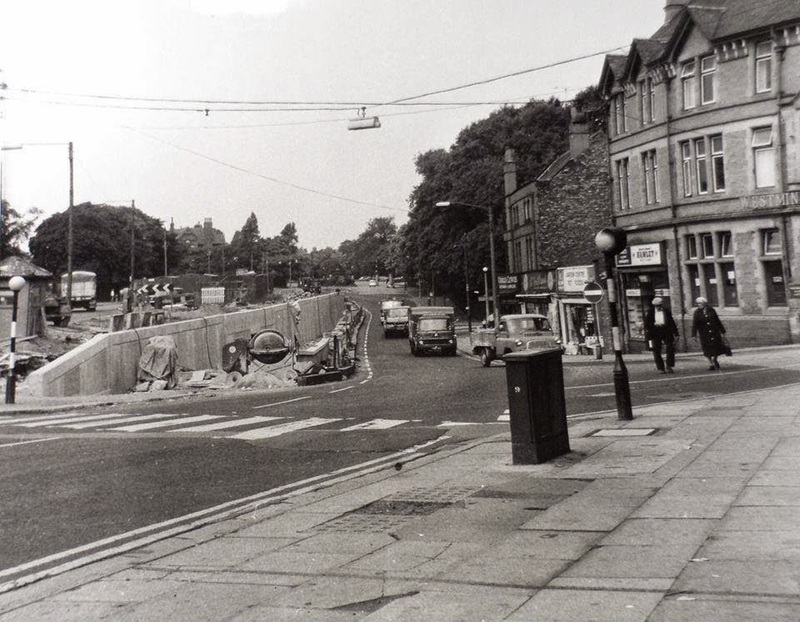 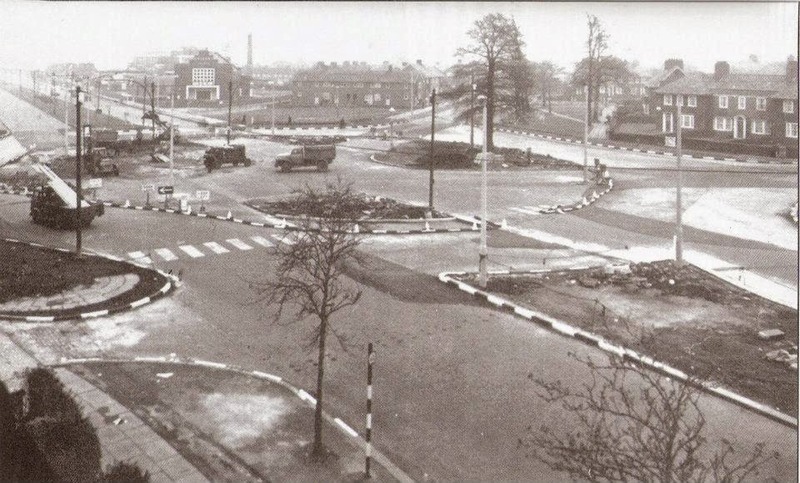 Constructing the roundabout in Dovecot at the Greyhound. 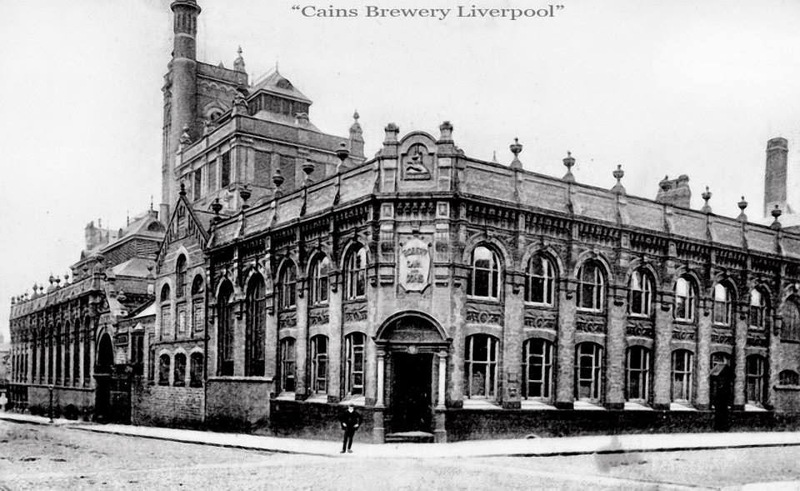 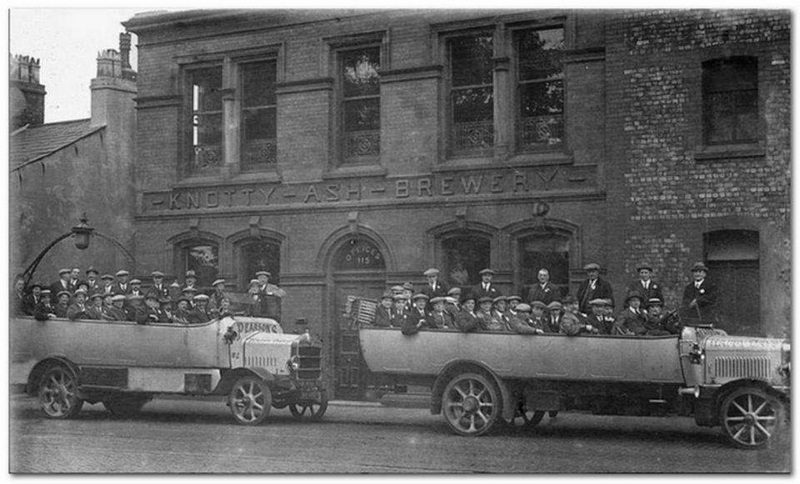 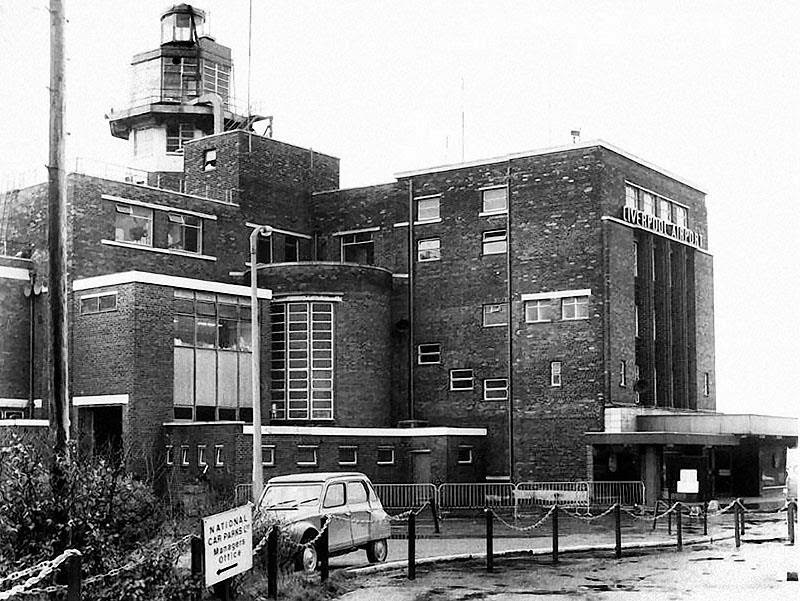 Knotty Ash brewery, East Prescot Road. up in Huyton using streets of unoccupied council houses. 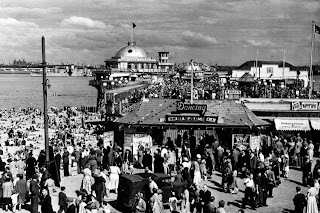 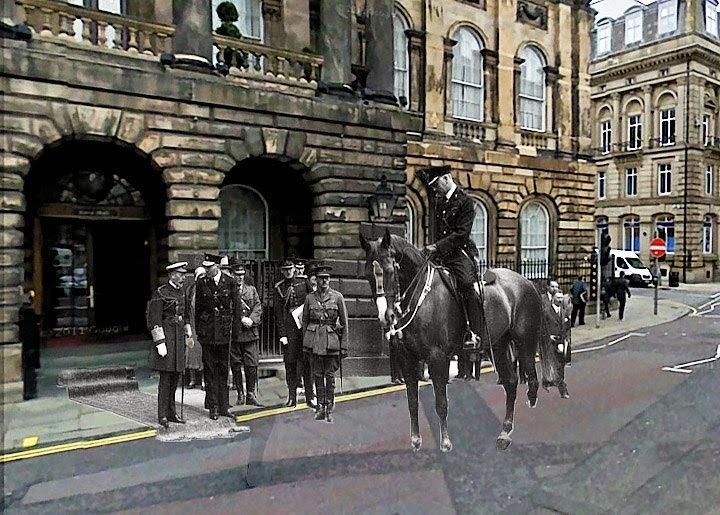 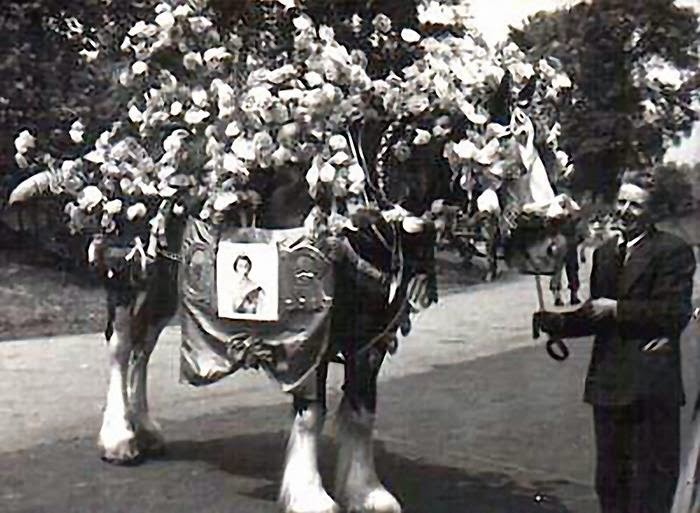 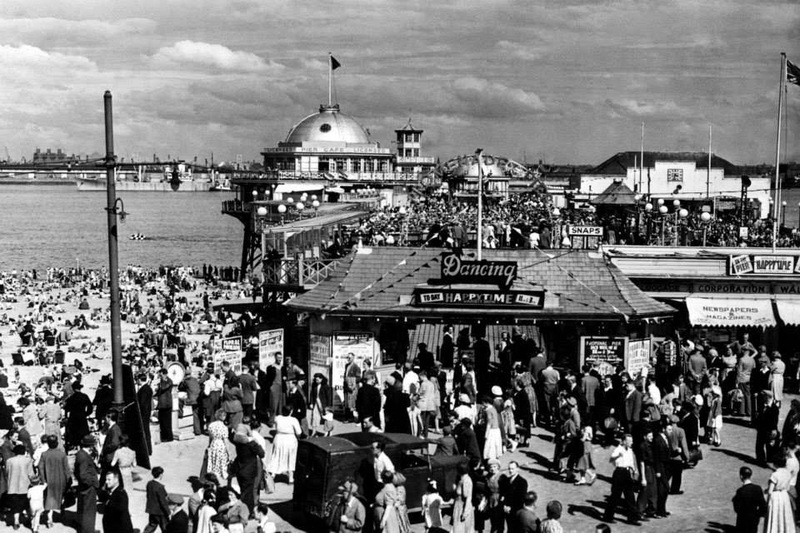 for the Coronation of Queen Elizabeth II in 1953. 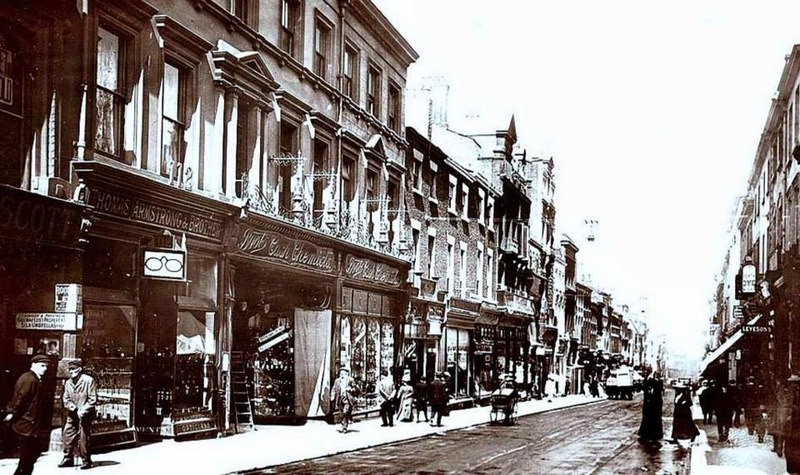 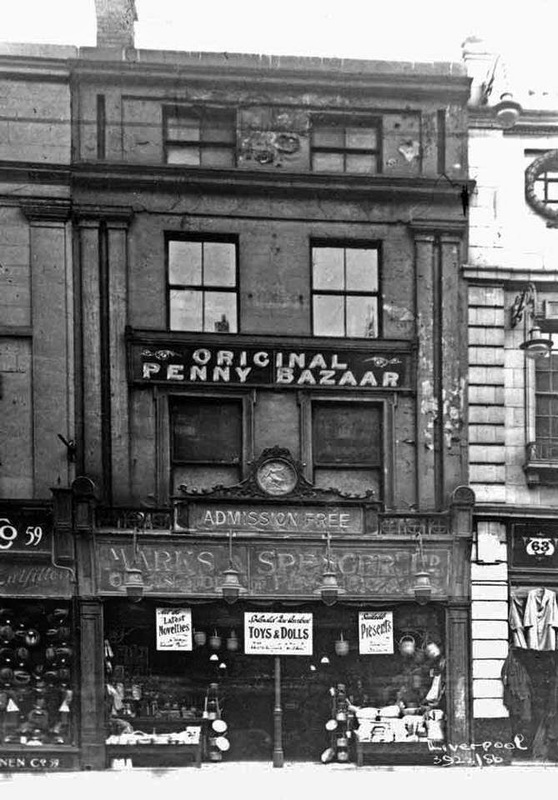 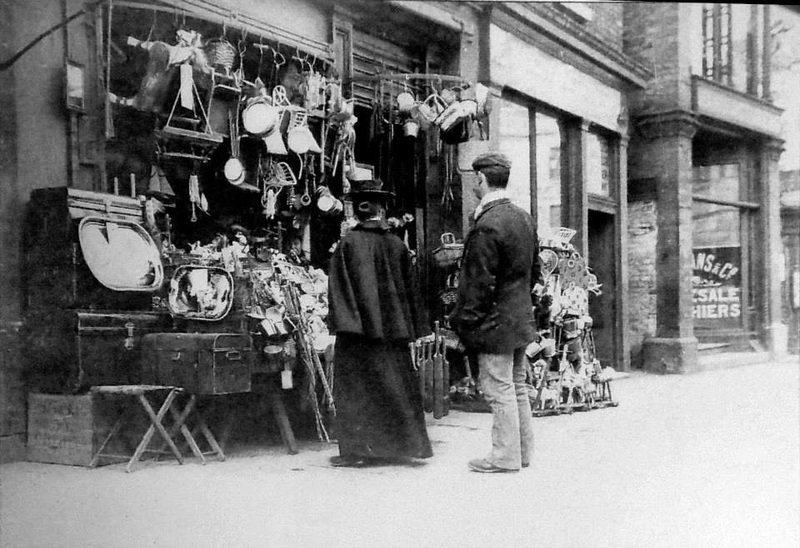 Parry's Toy Shop Dale Street 1890. 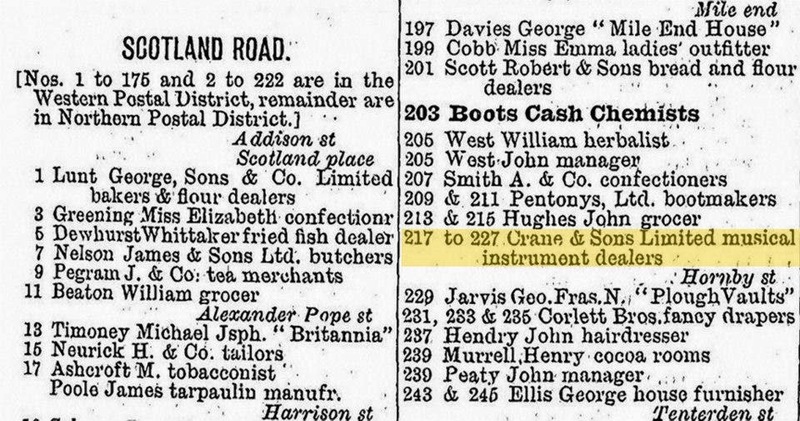 Scotland Road premises Gore's 1911 Directory. 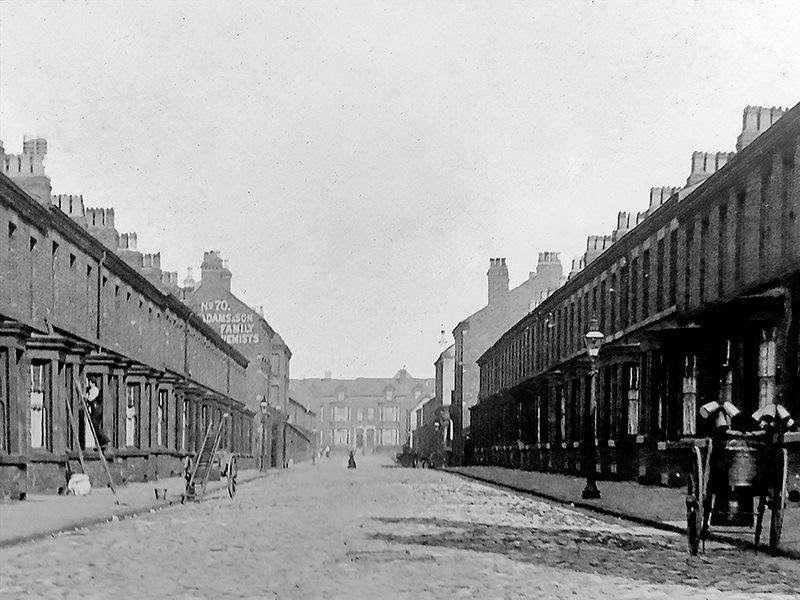 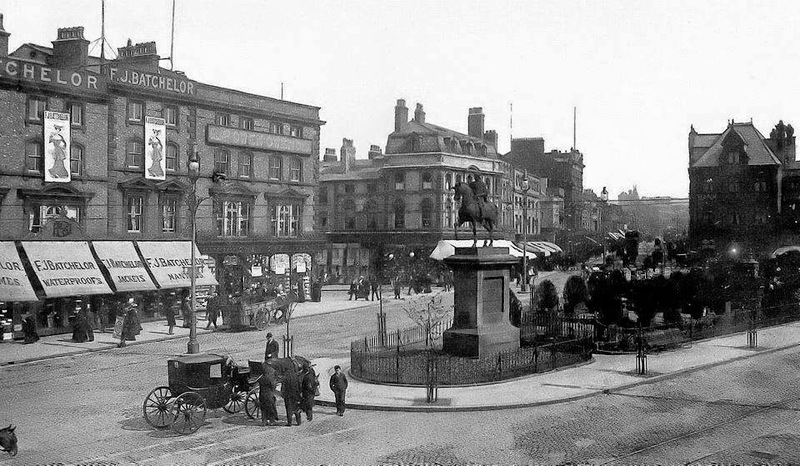 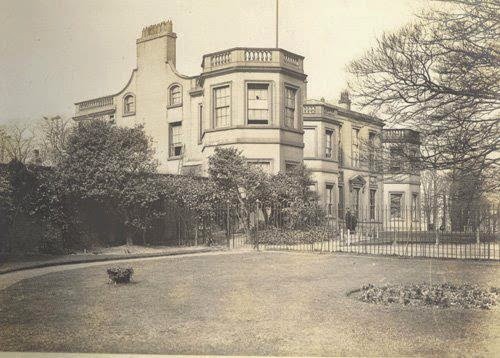 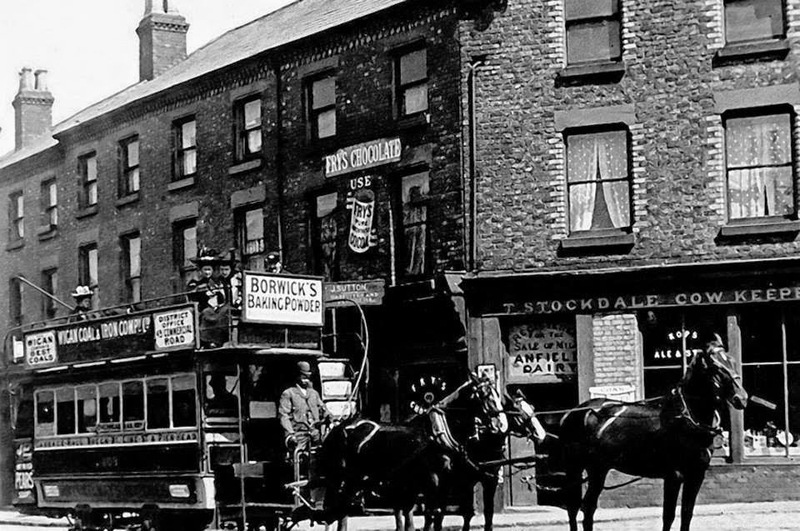 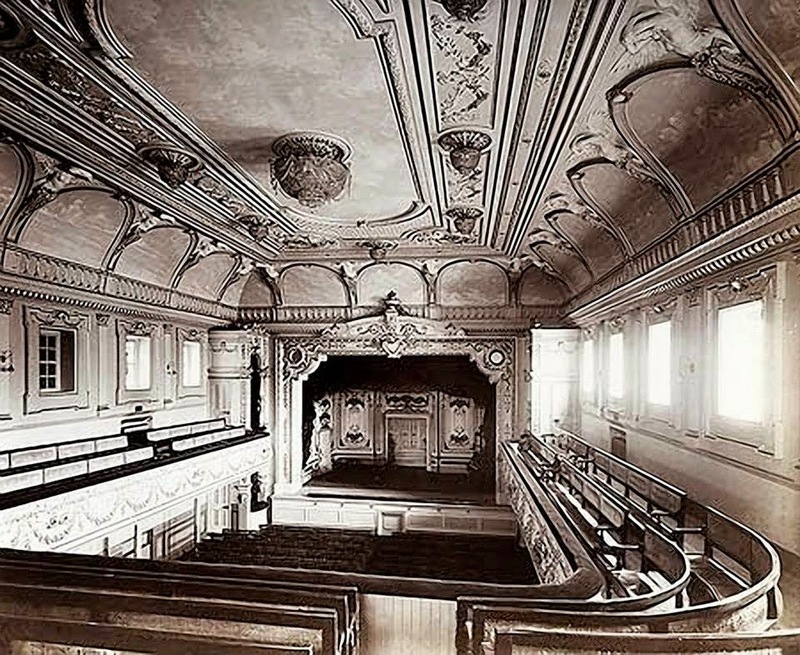 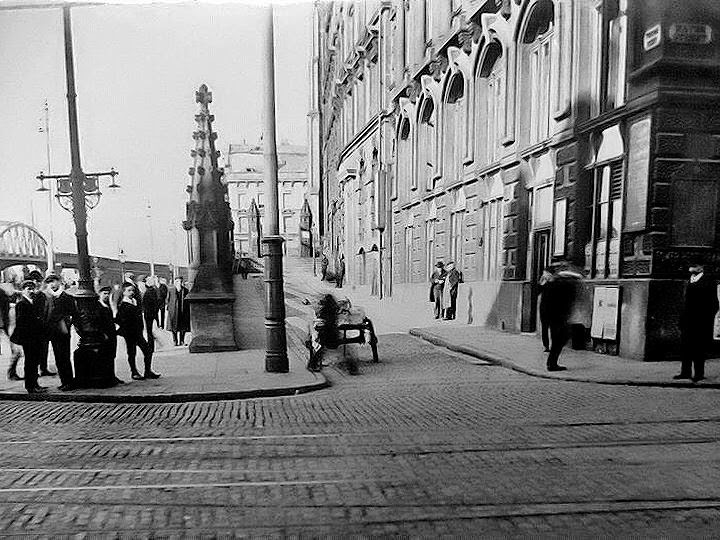 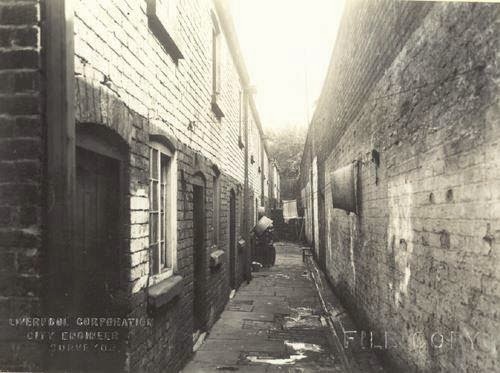 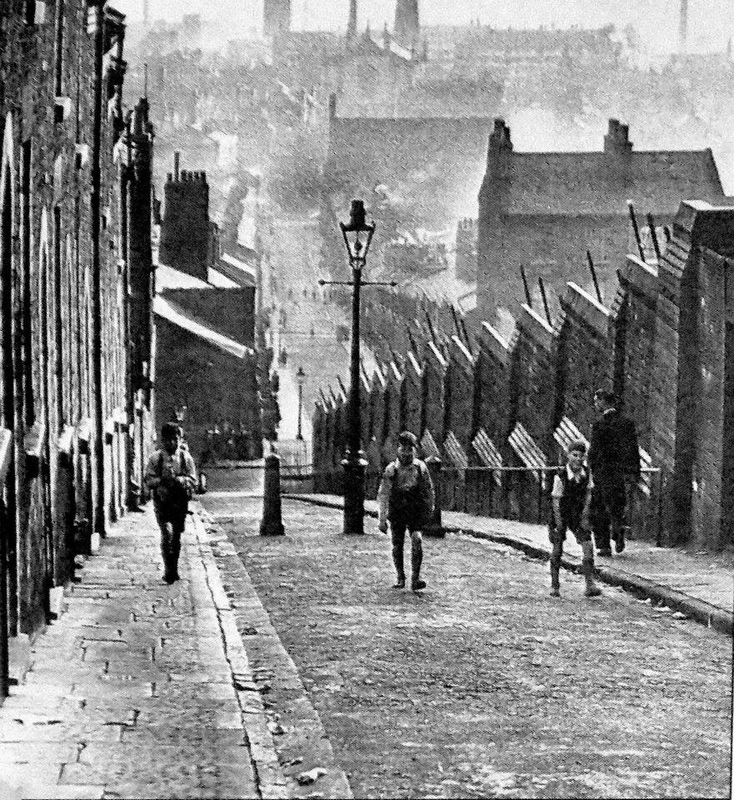 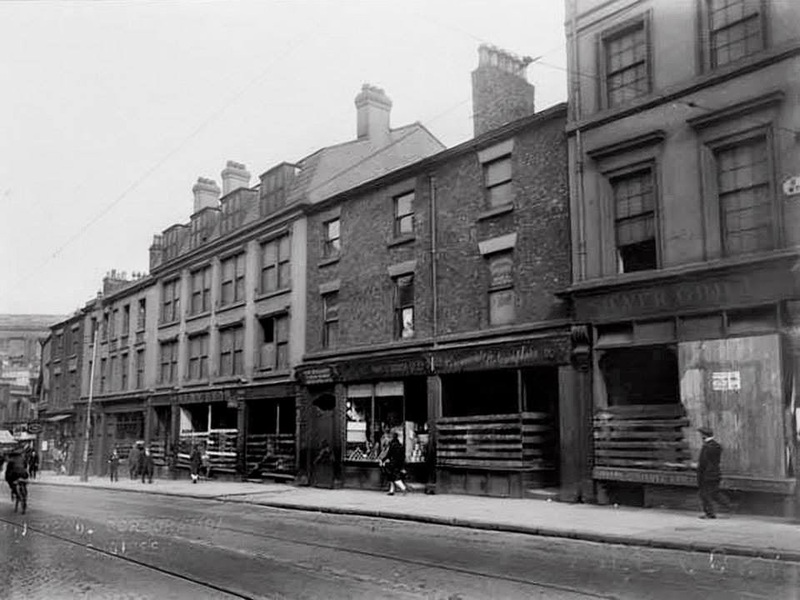 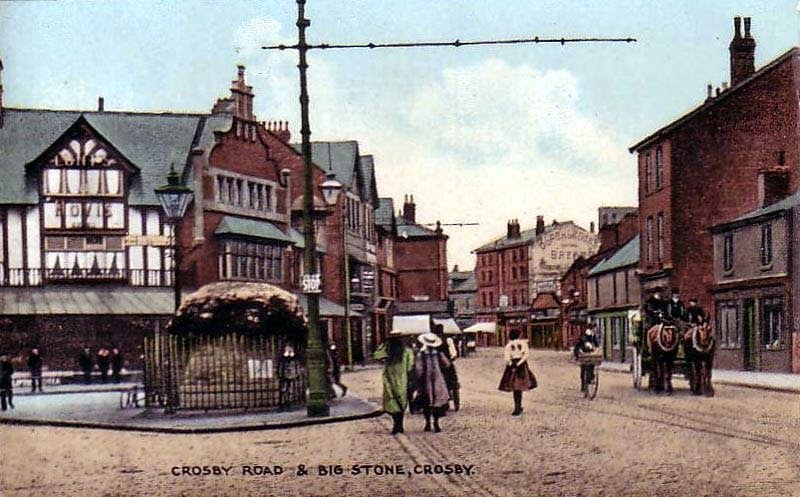 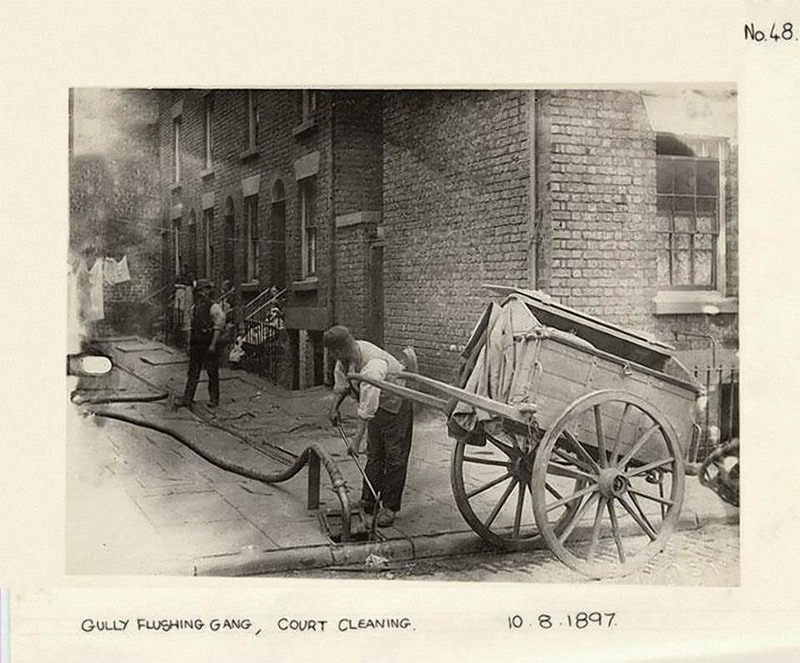 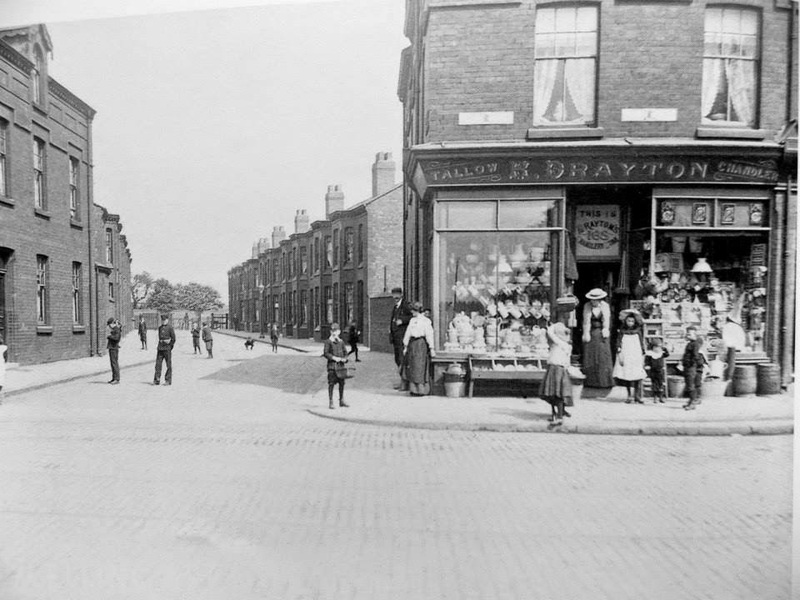 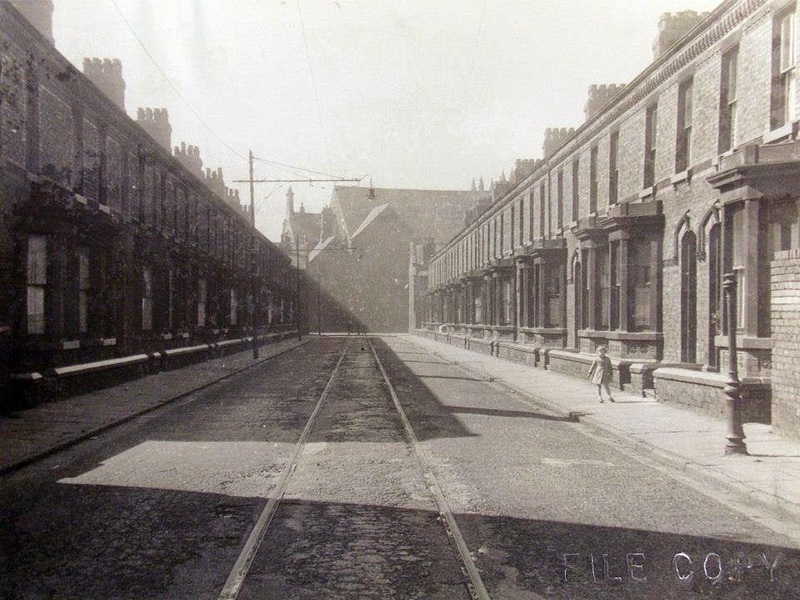 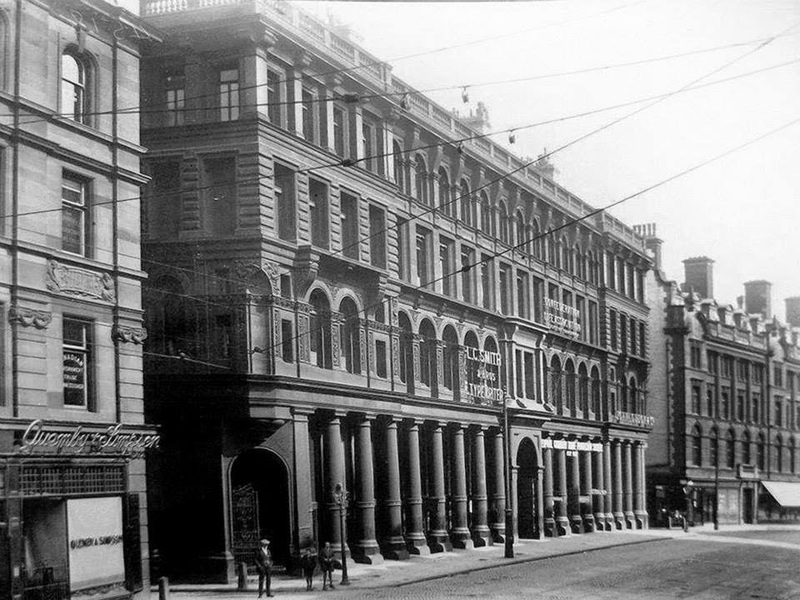 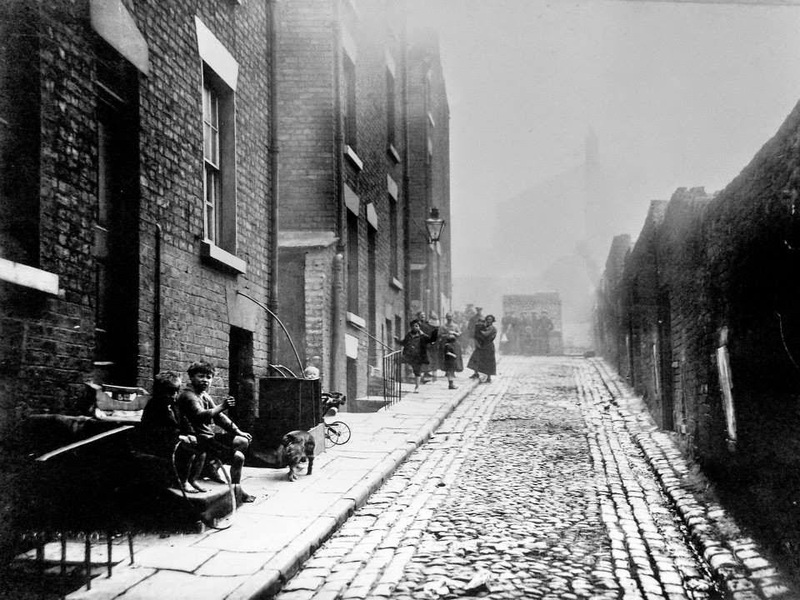 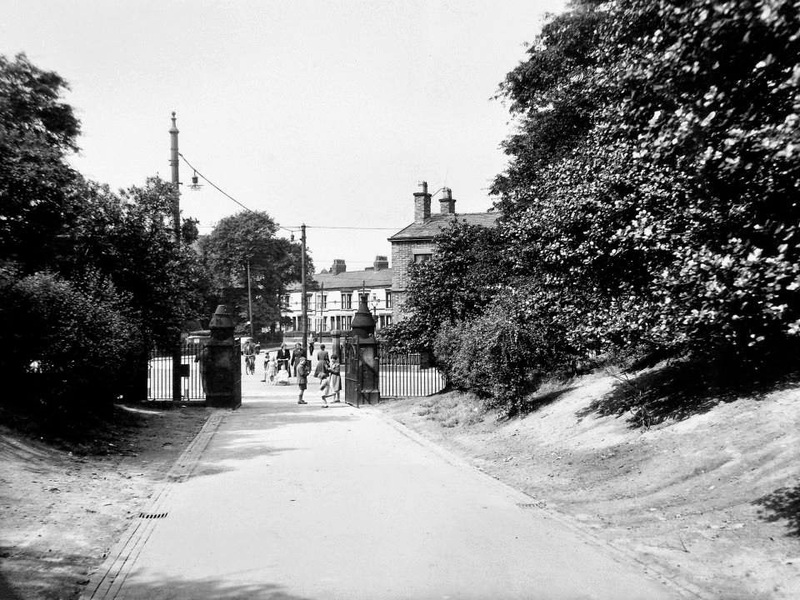 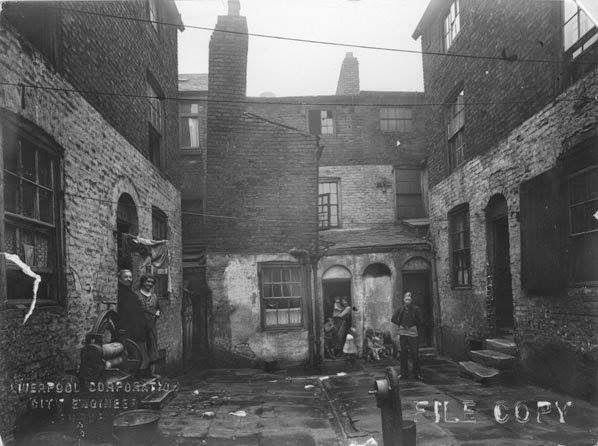 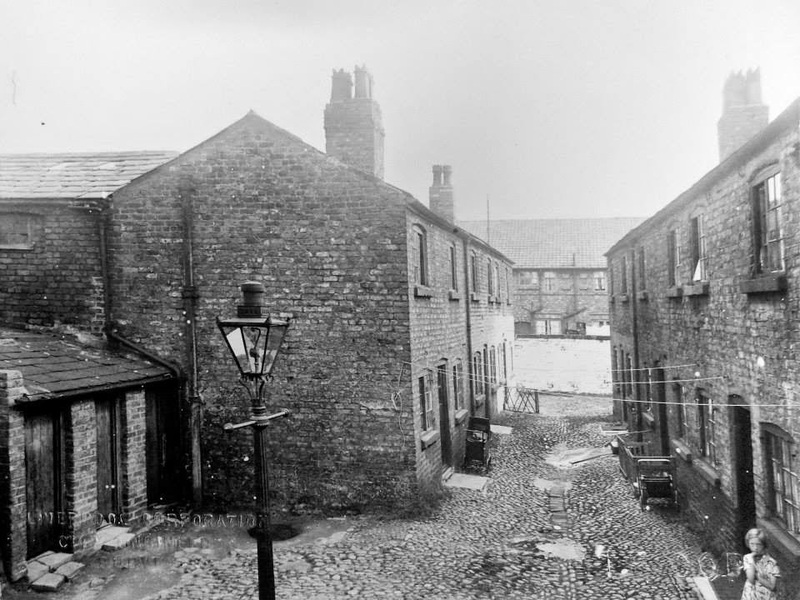 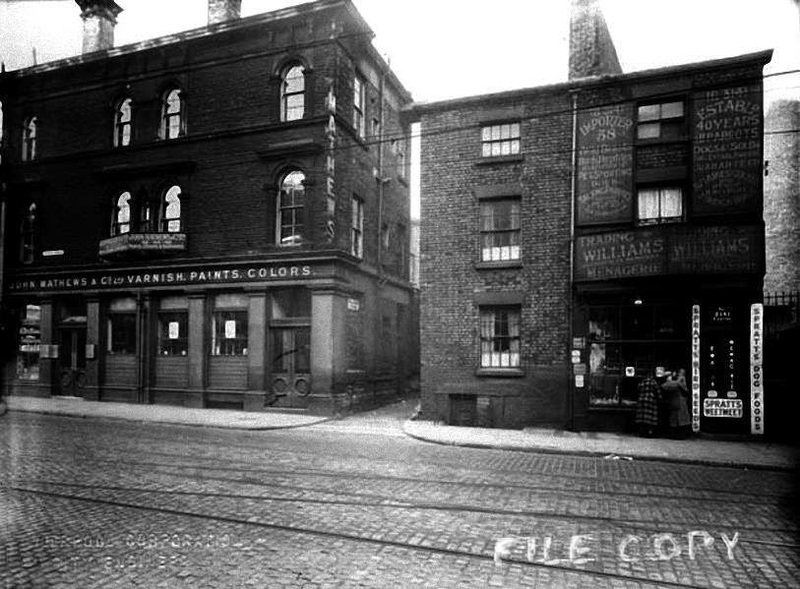 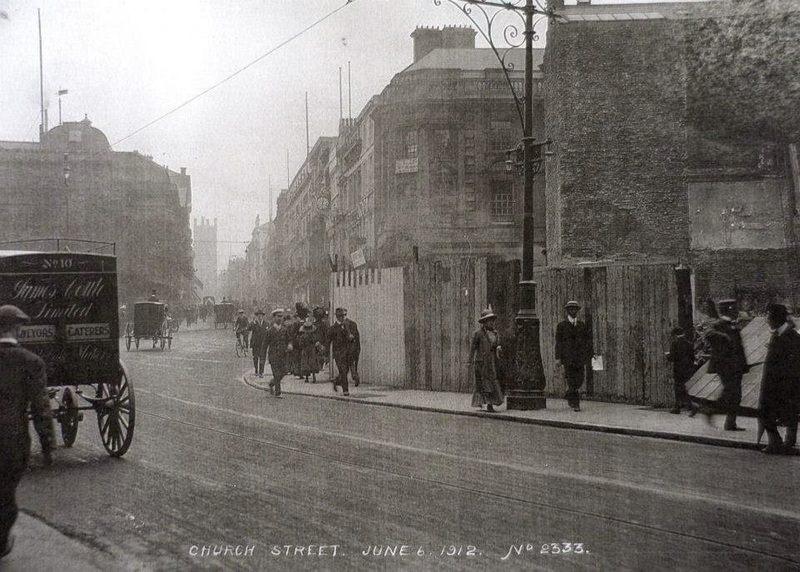 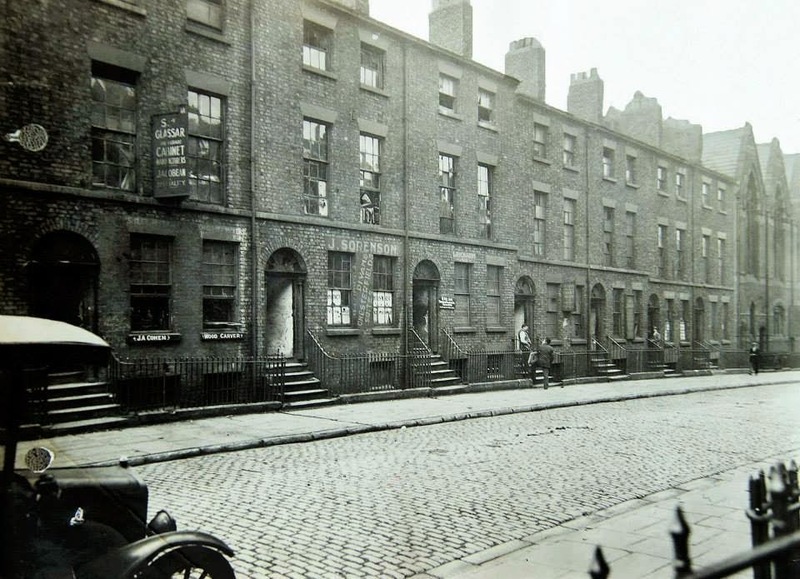 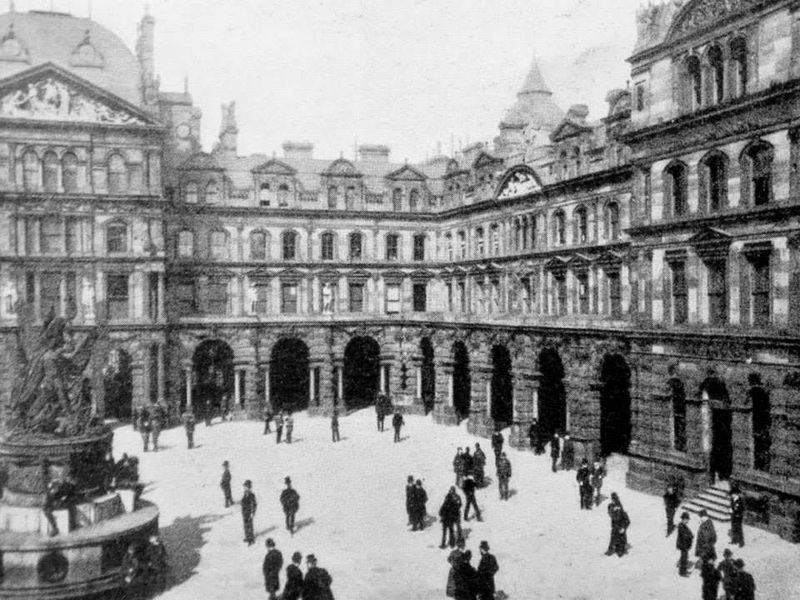 William Brown Street at Livesley Place in 1897.